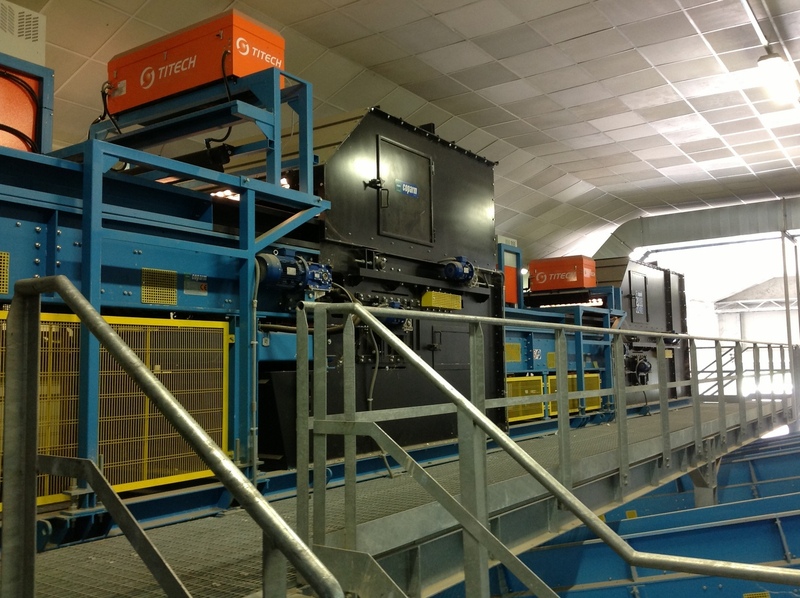 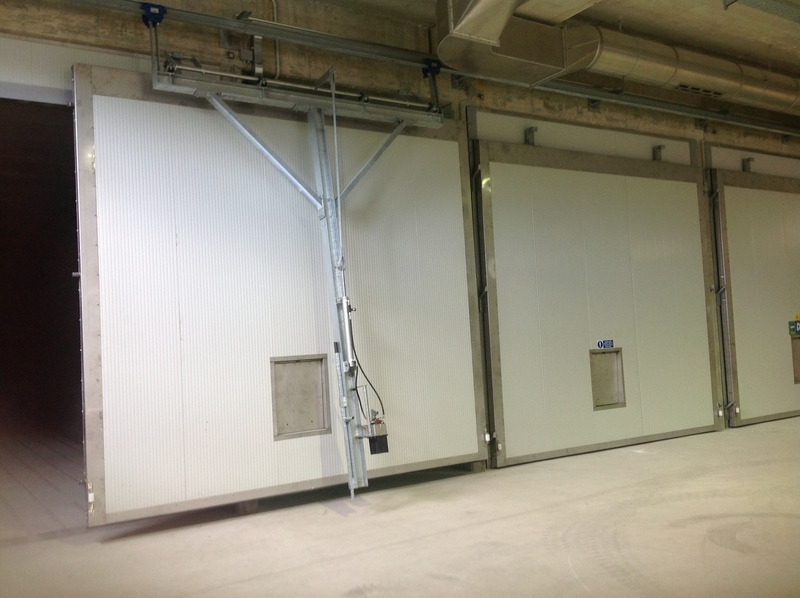 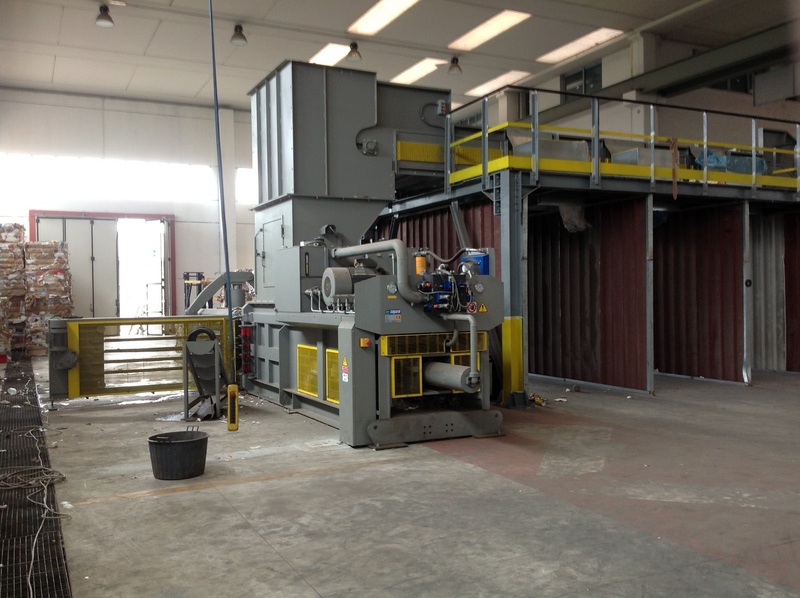 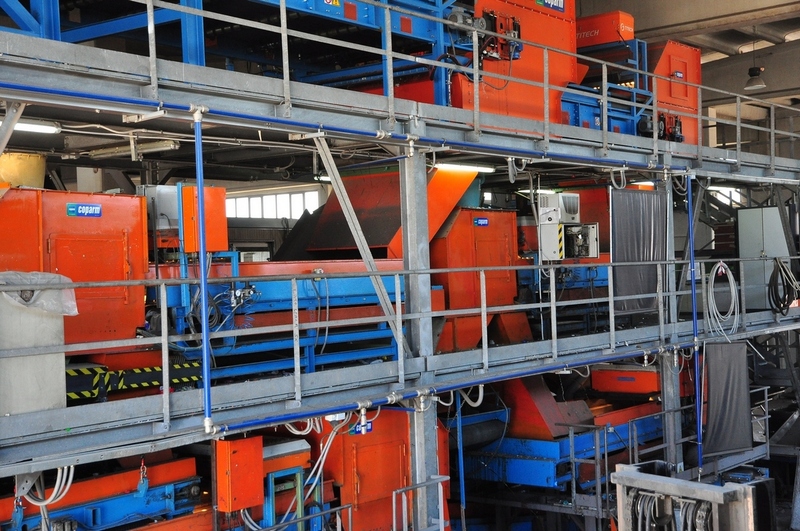 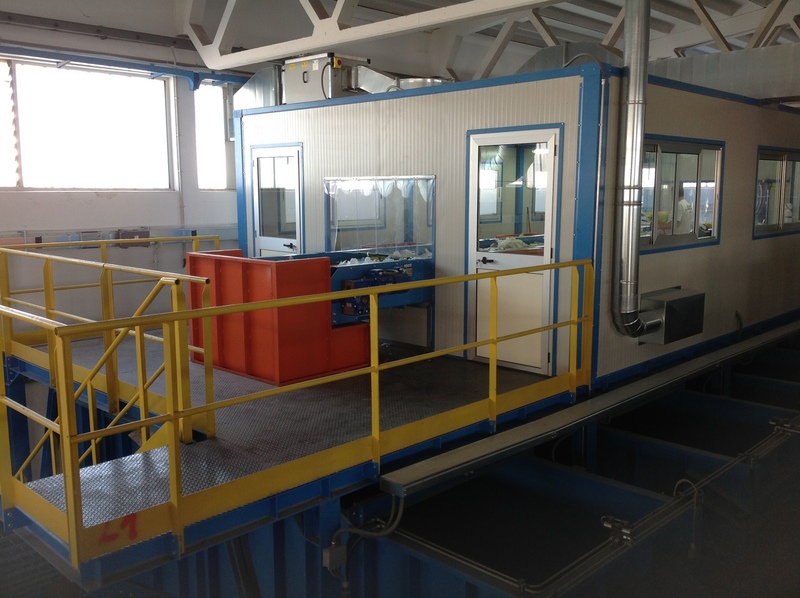 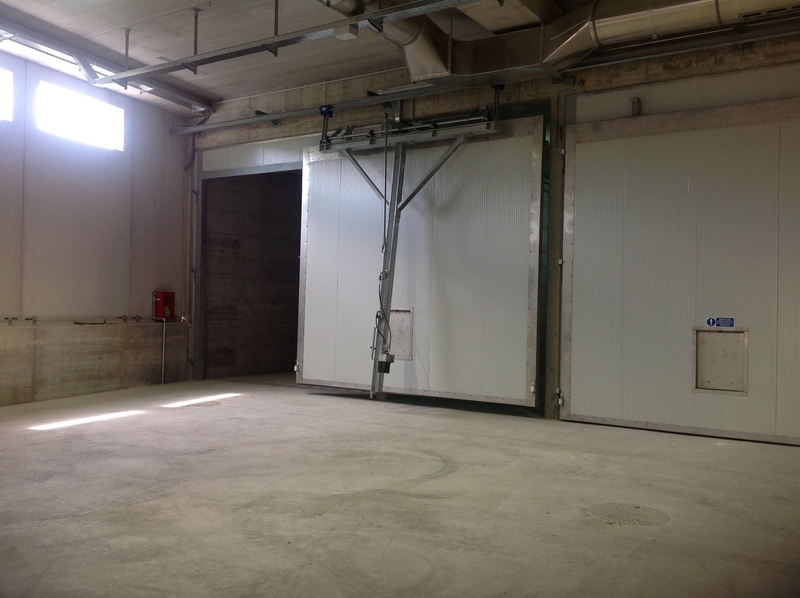 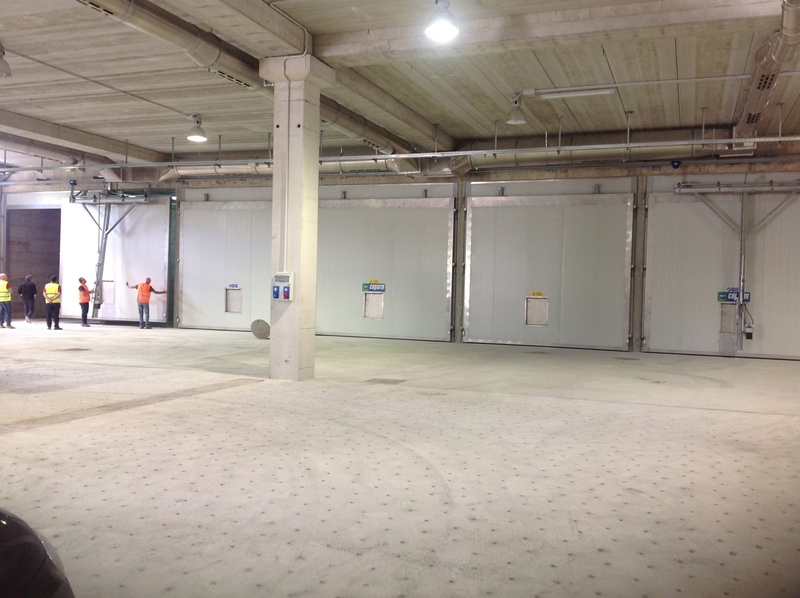 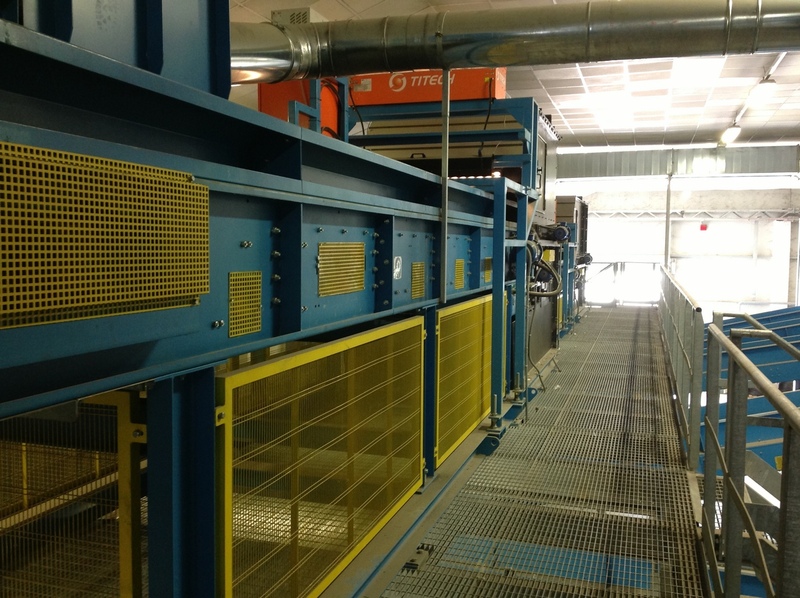 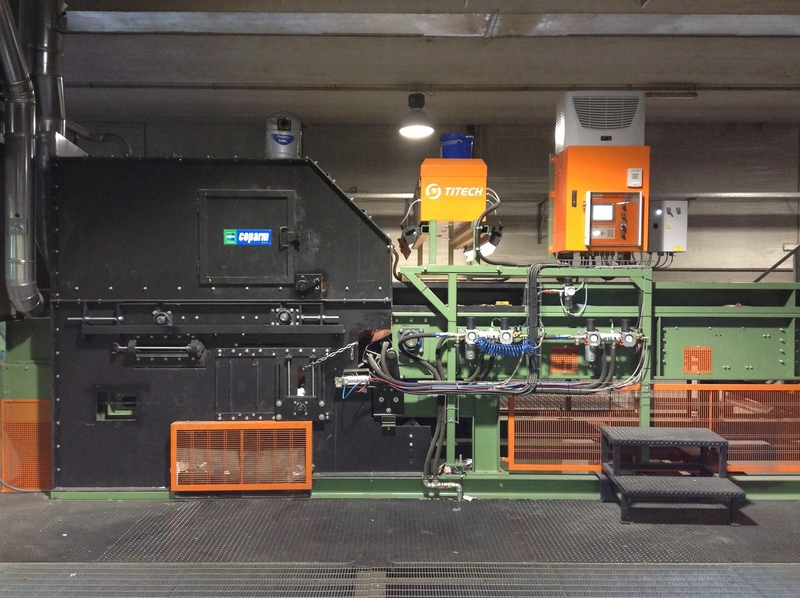 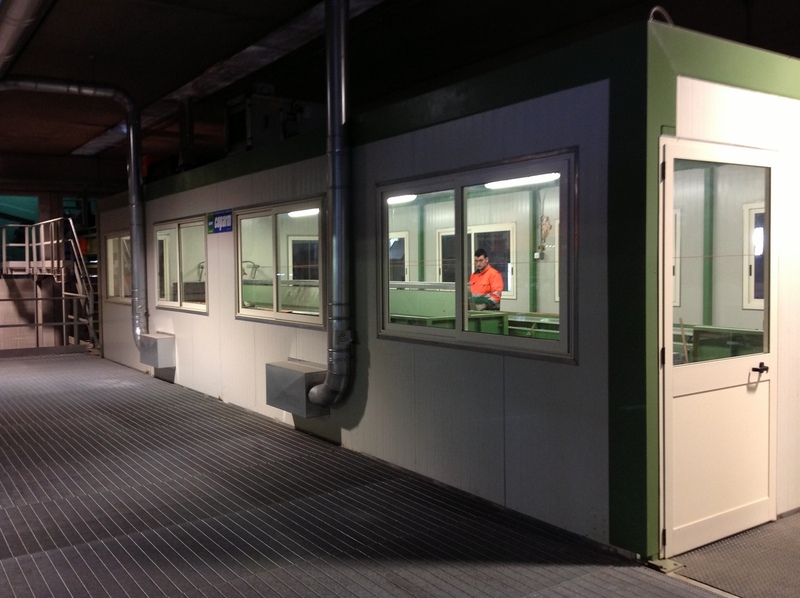 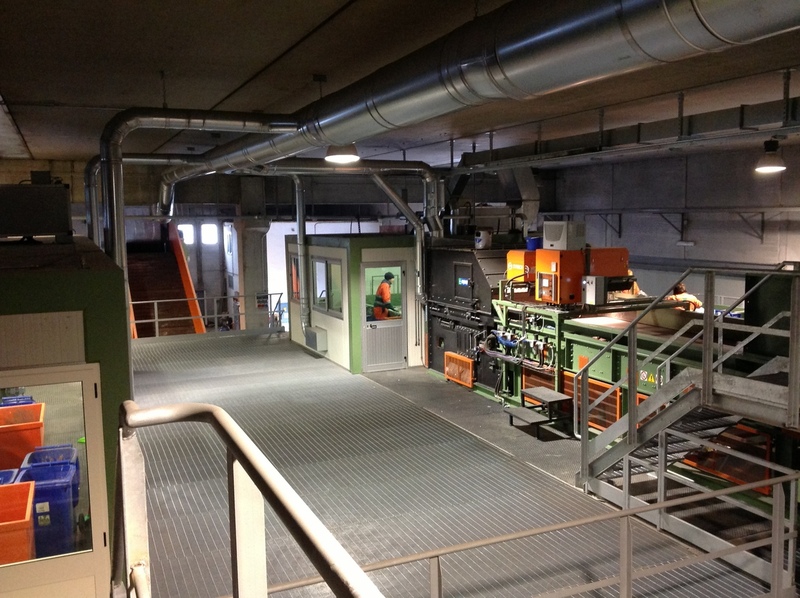 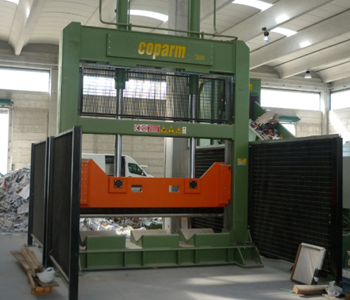 Coparm produces automatic presses, manual and presses for metals. 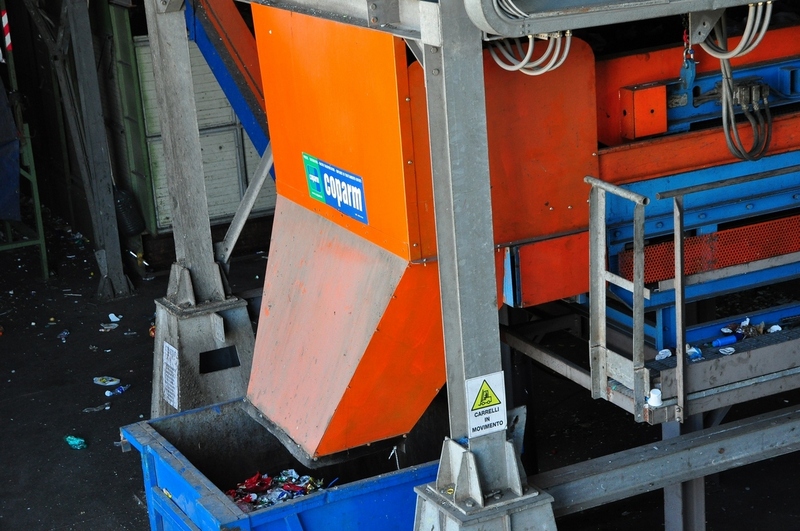 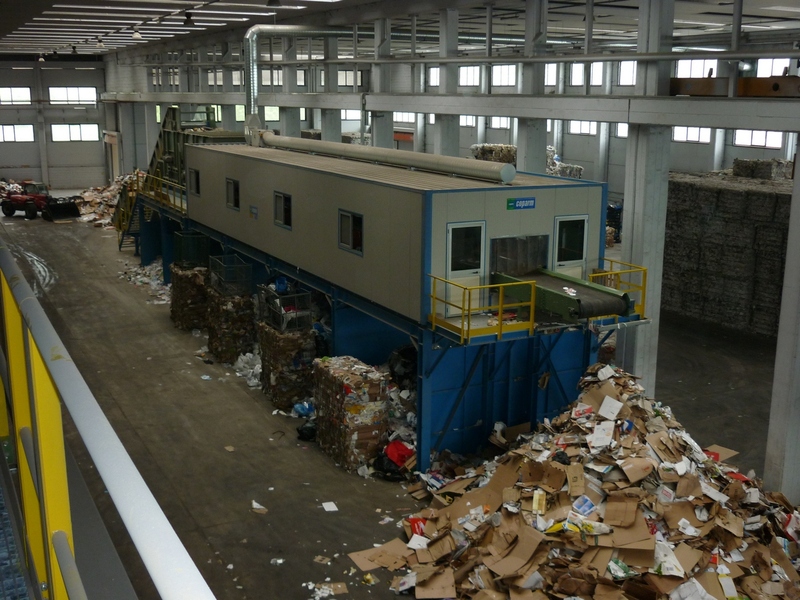 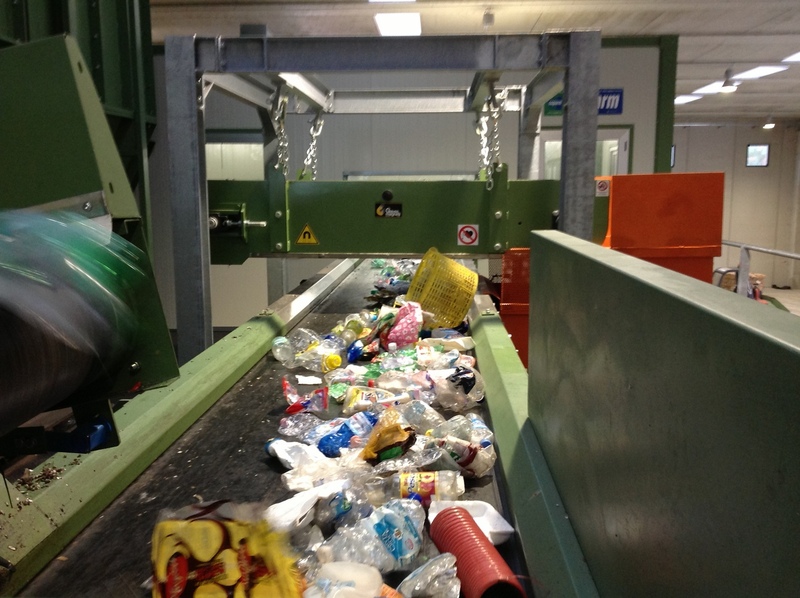 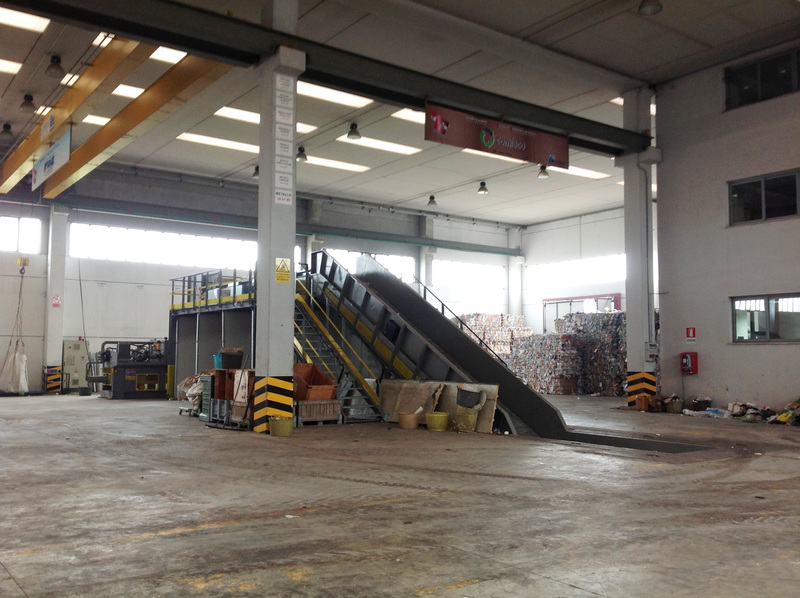 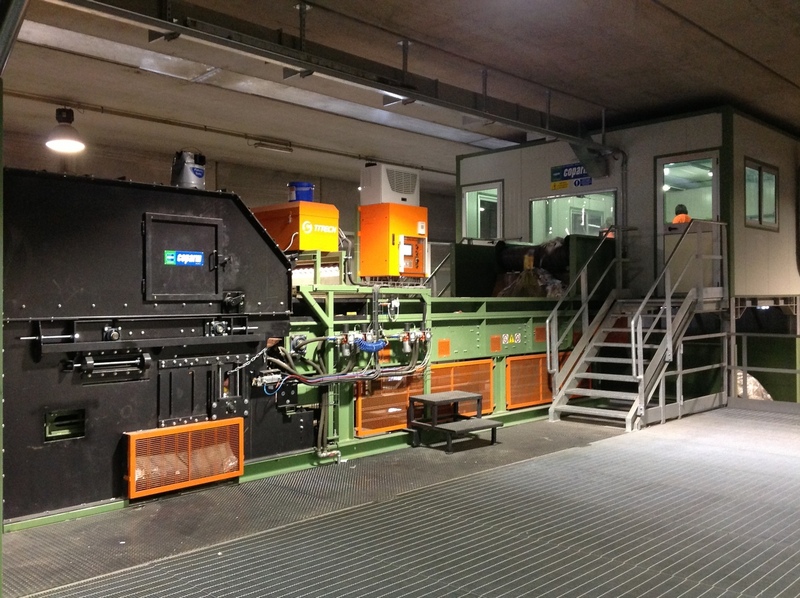 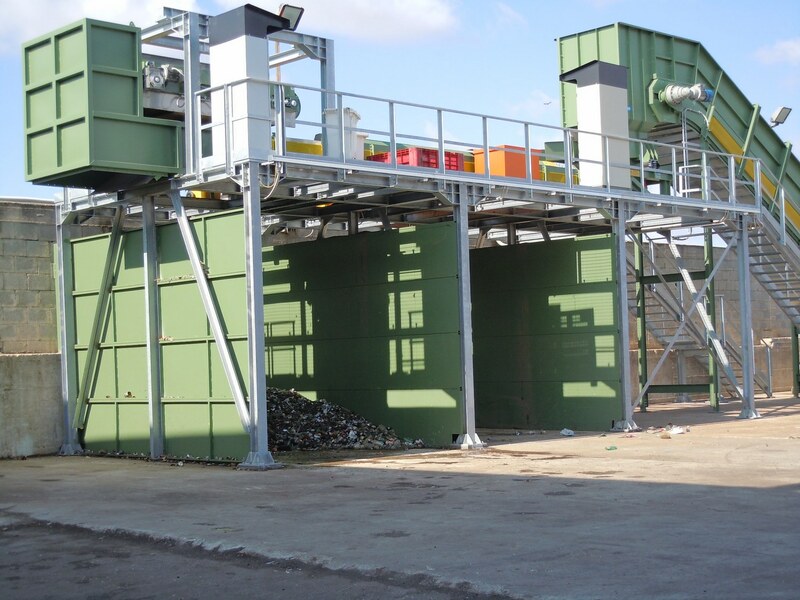 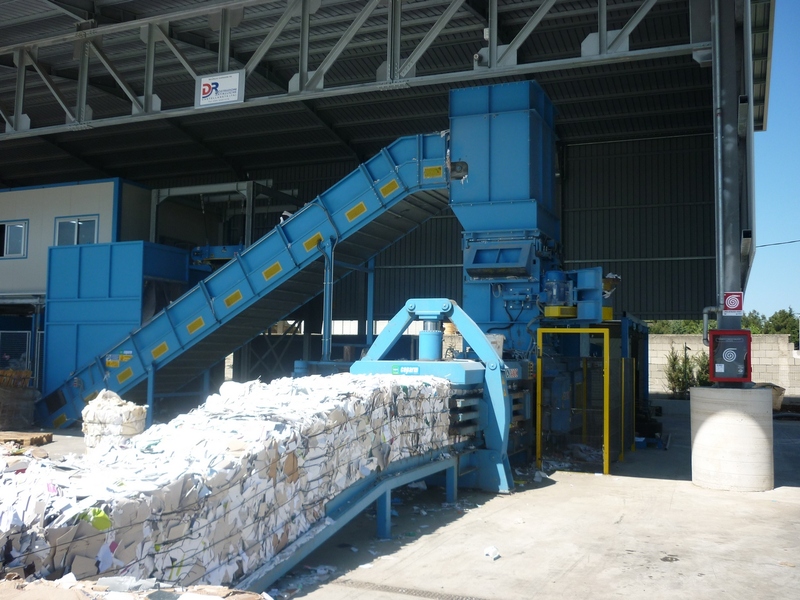 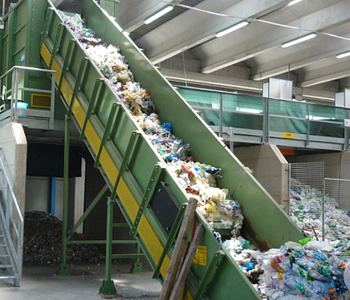 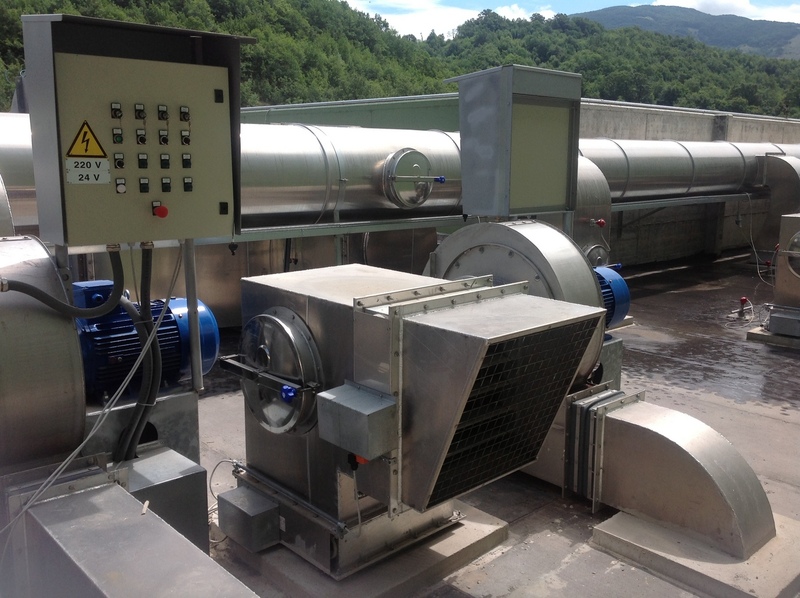 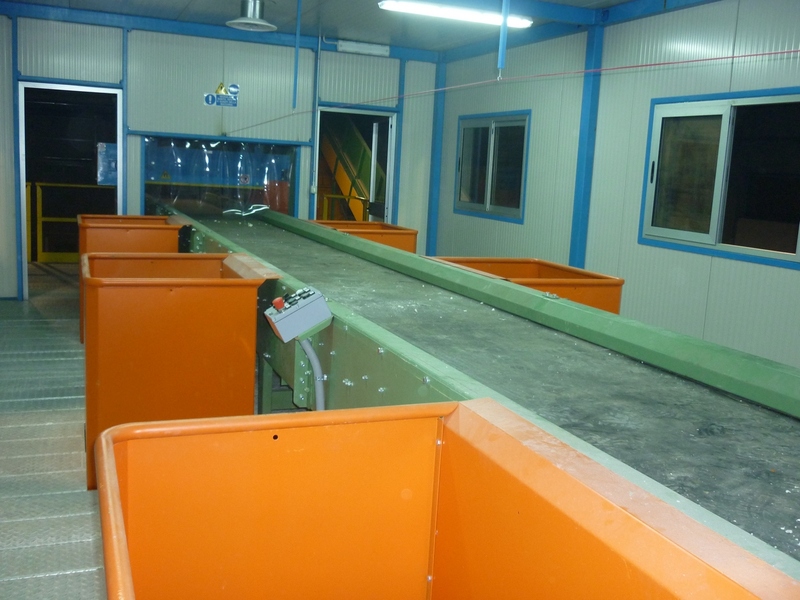 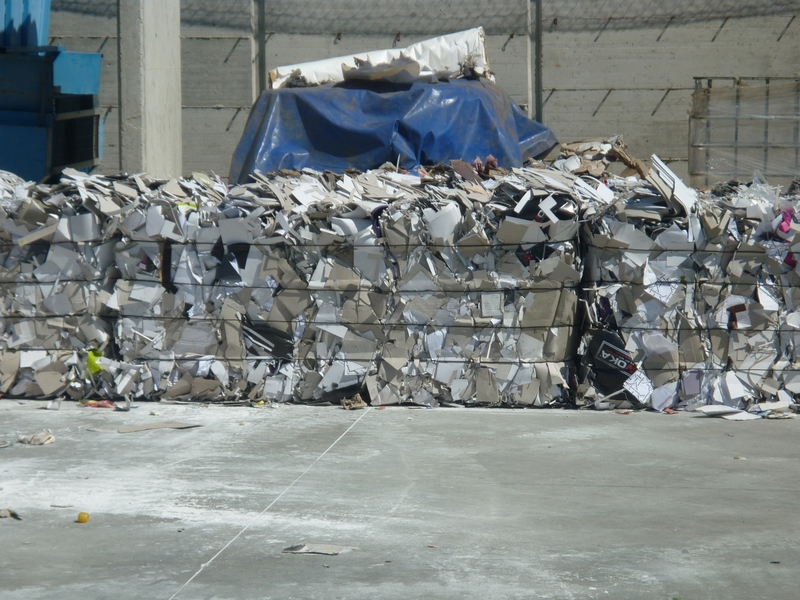 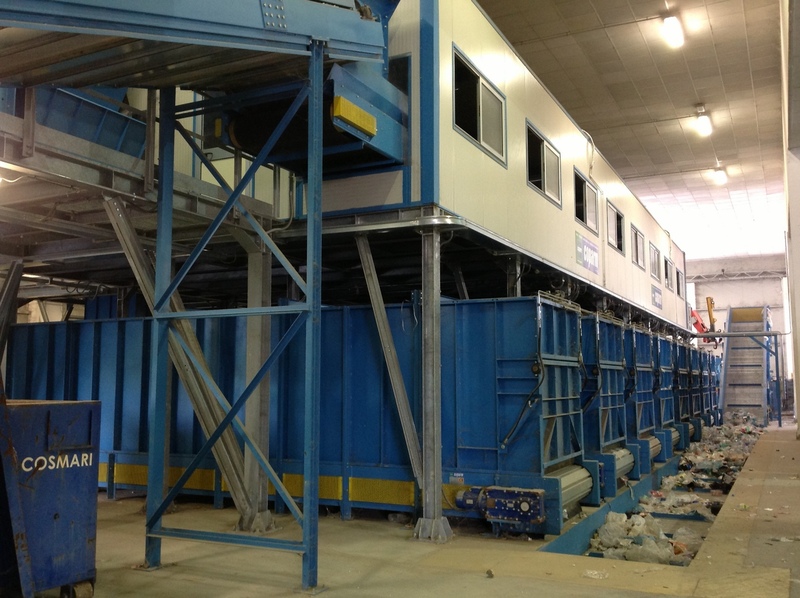 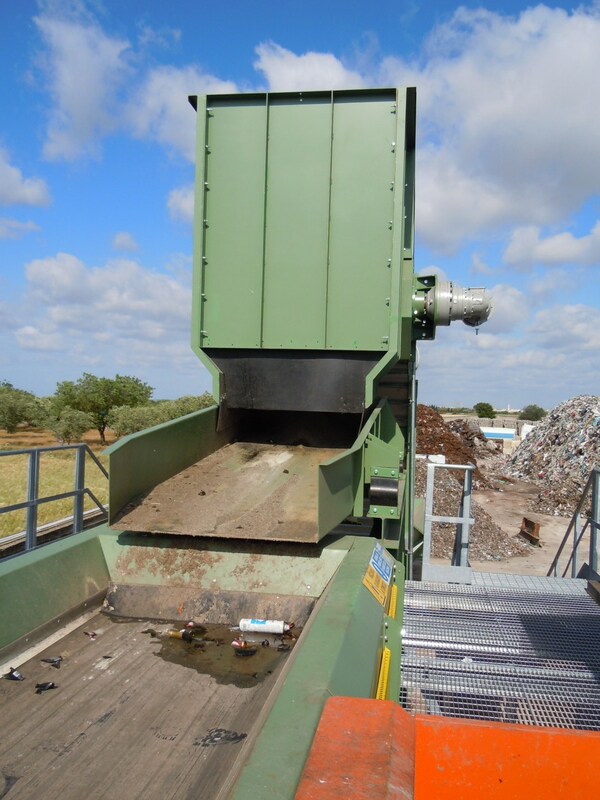 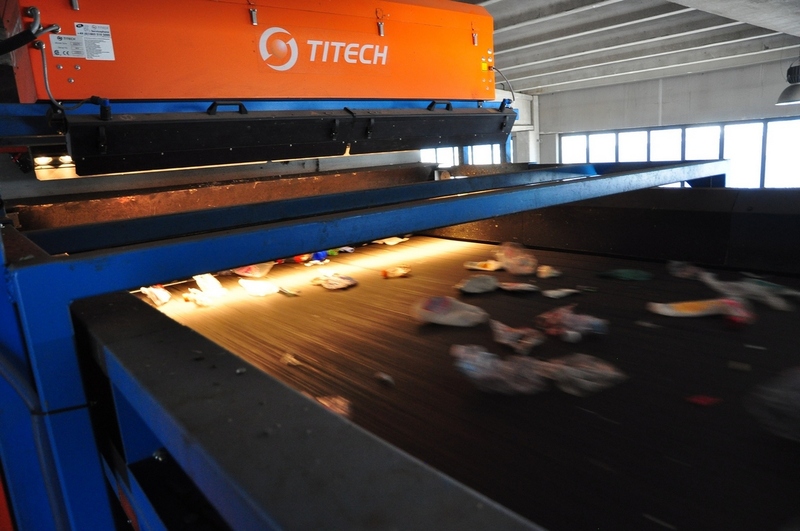 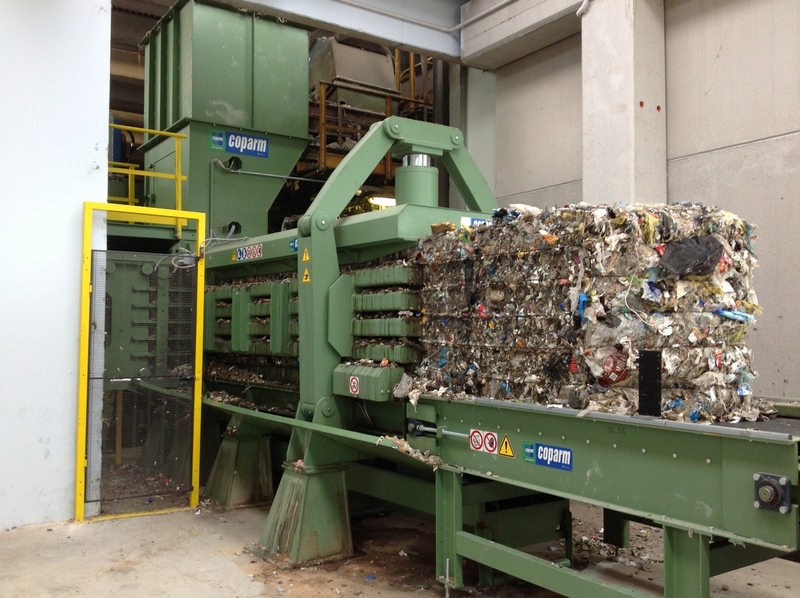 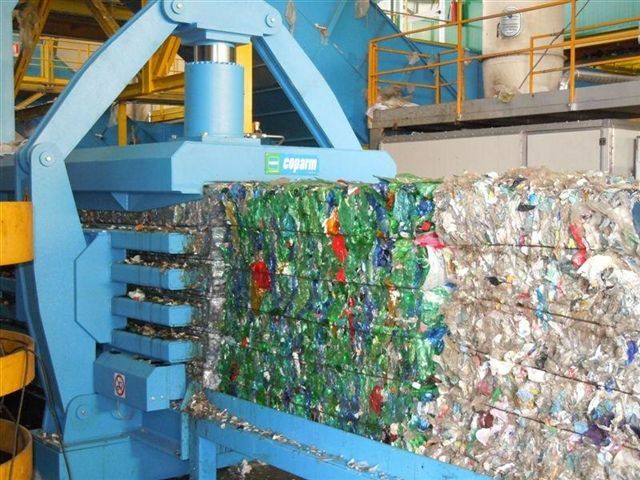 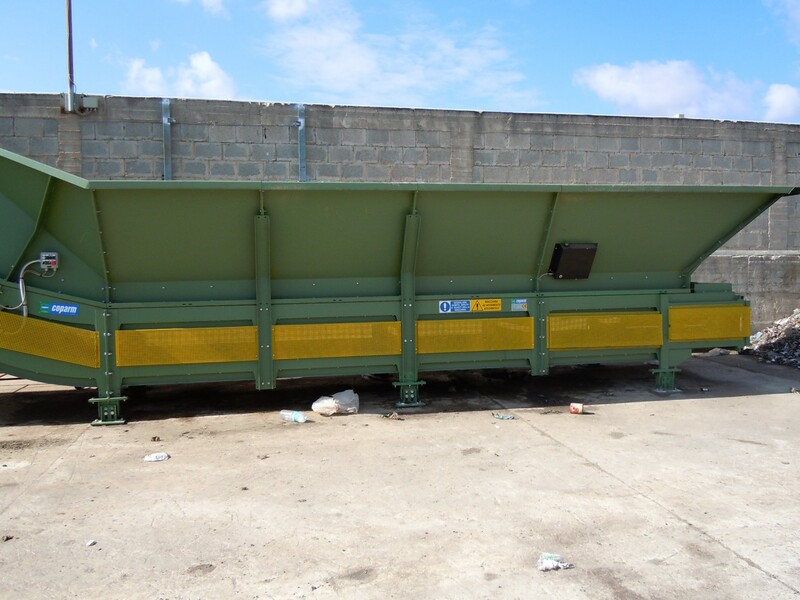 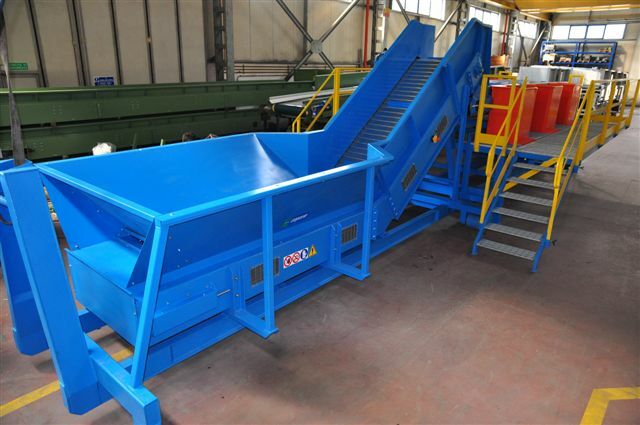 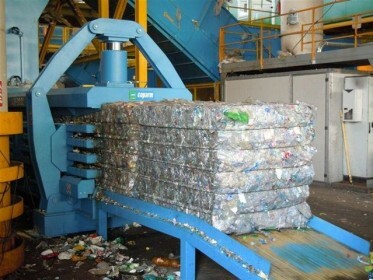 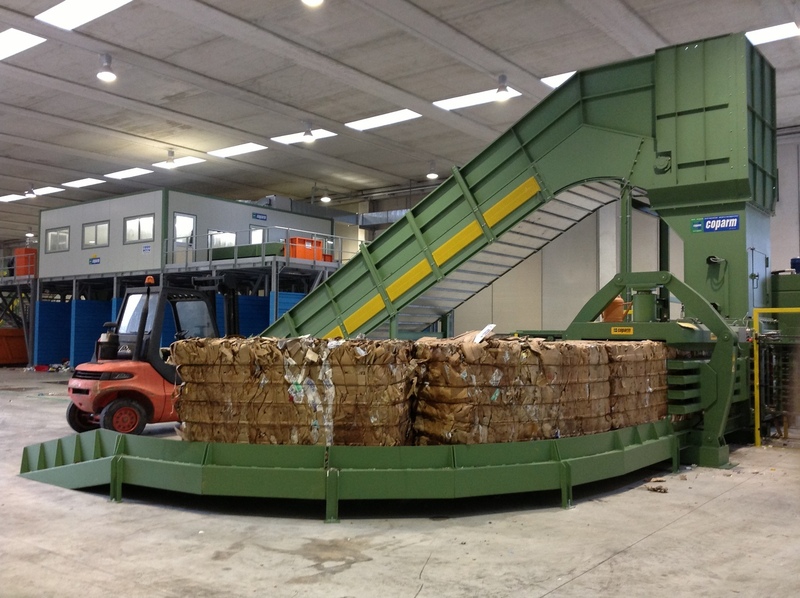 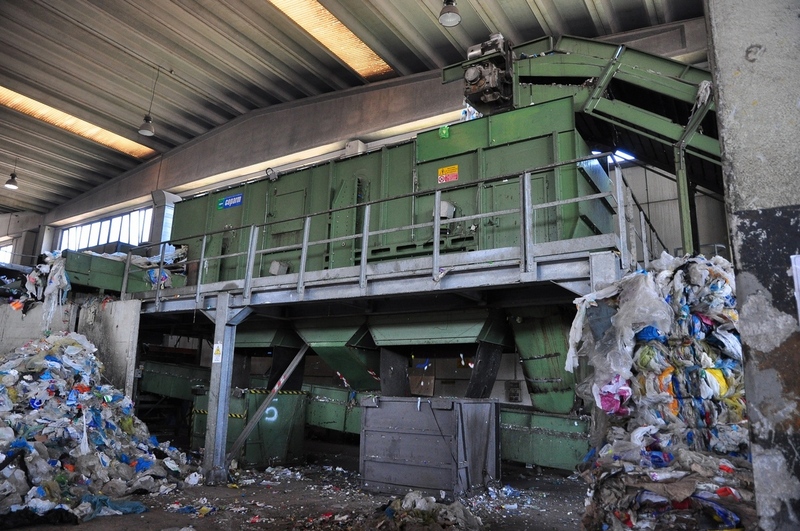 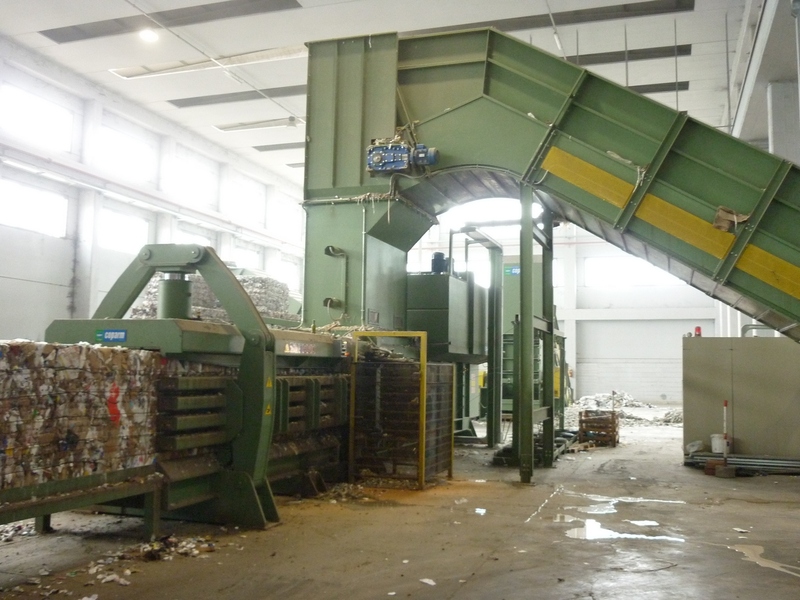 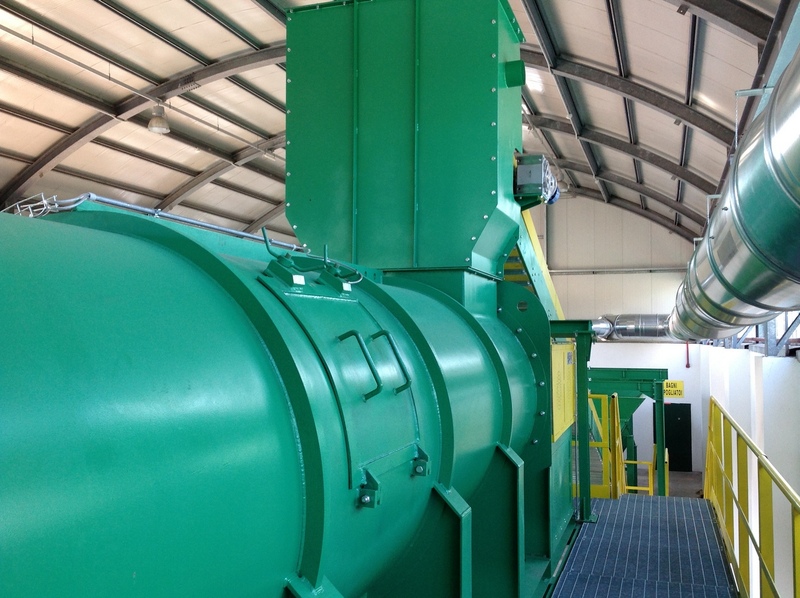 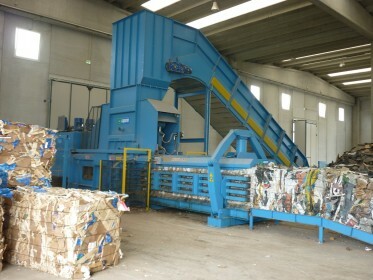 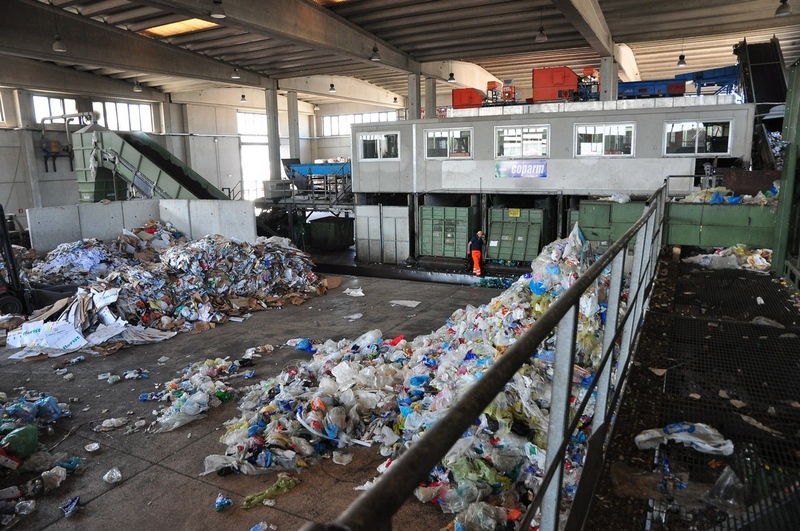 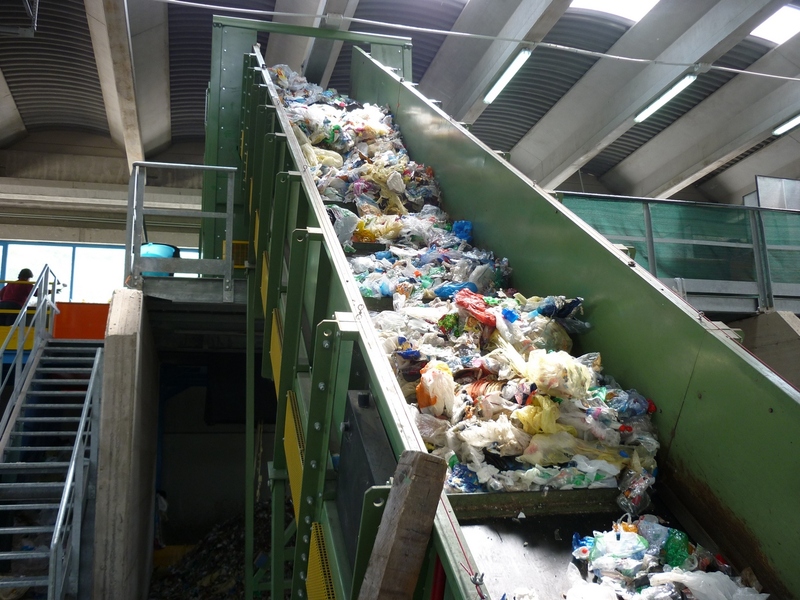 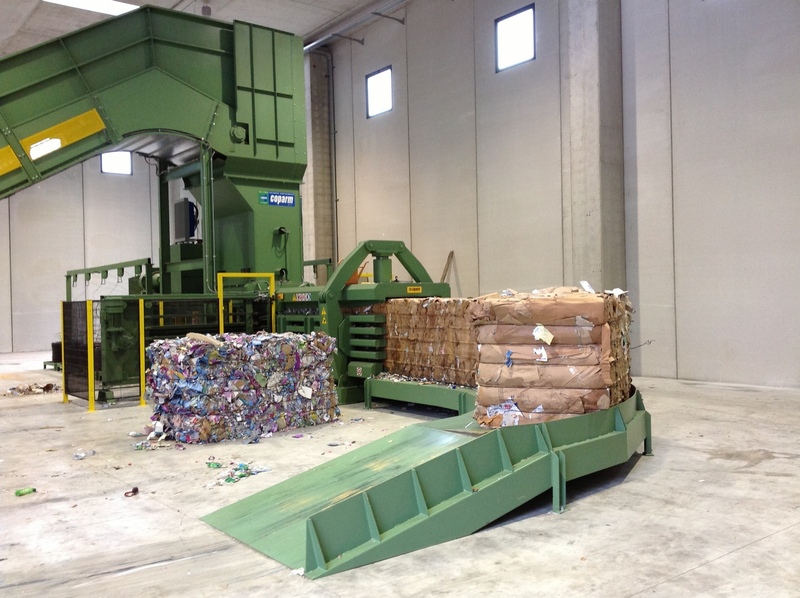 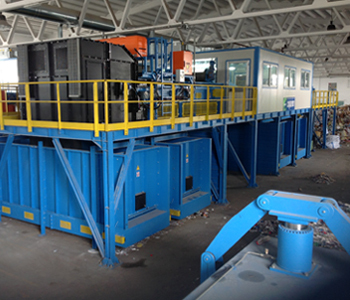 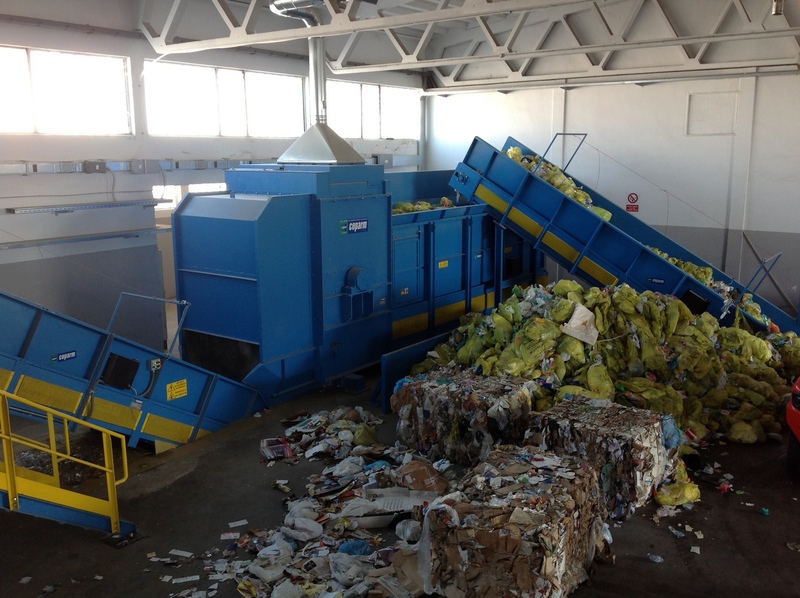 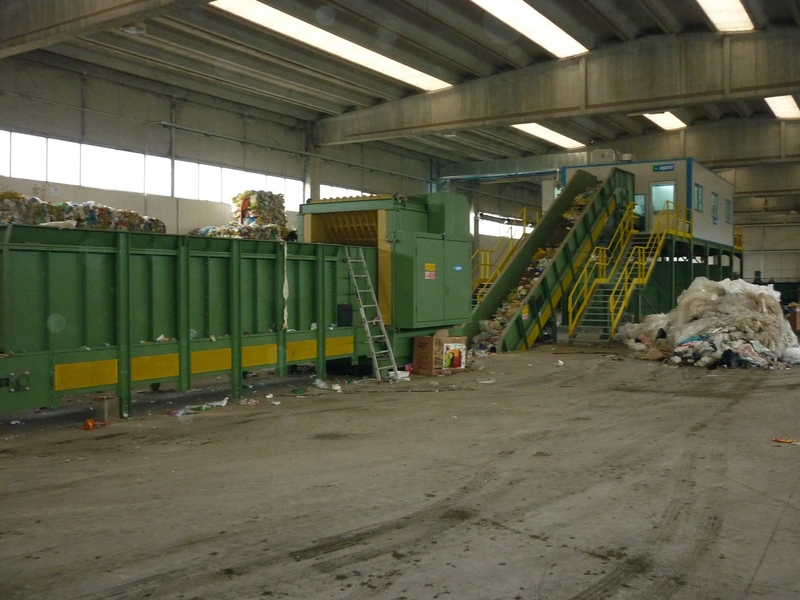 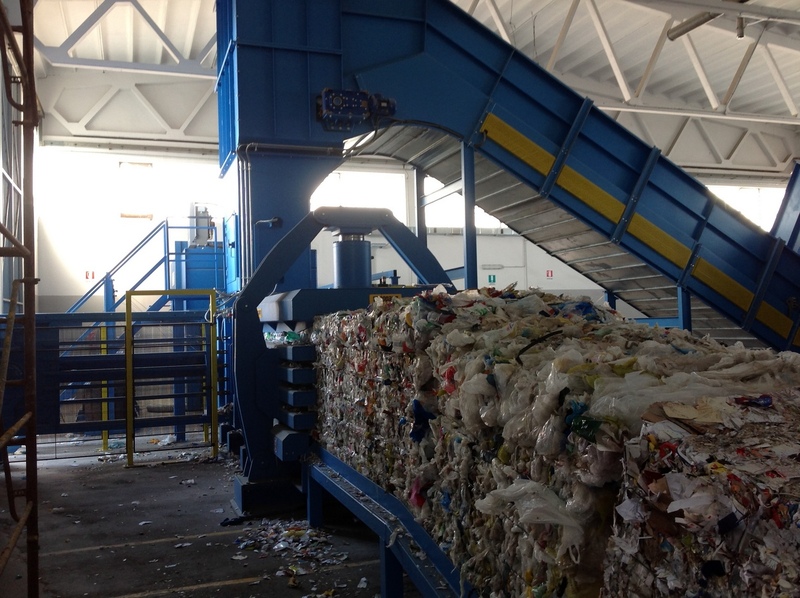 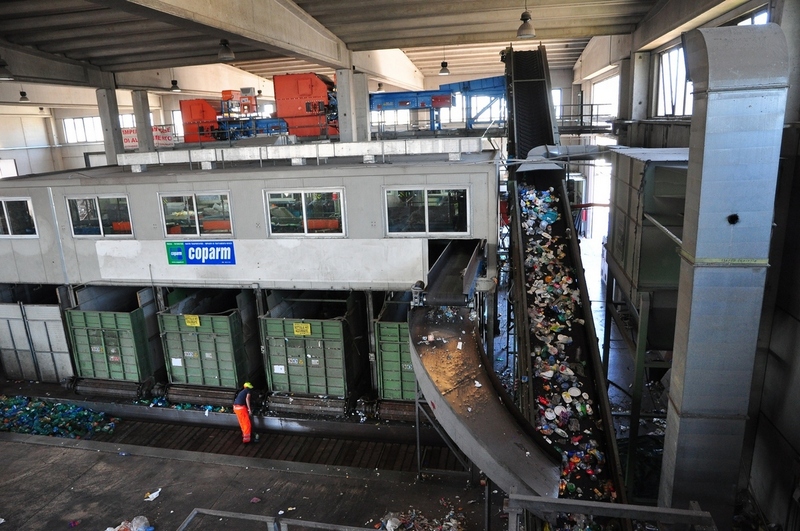 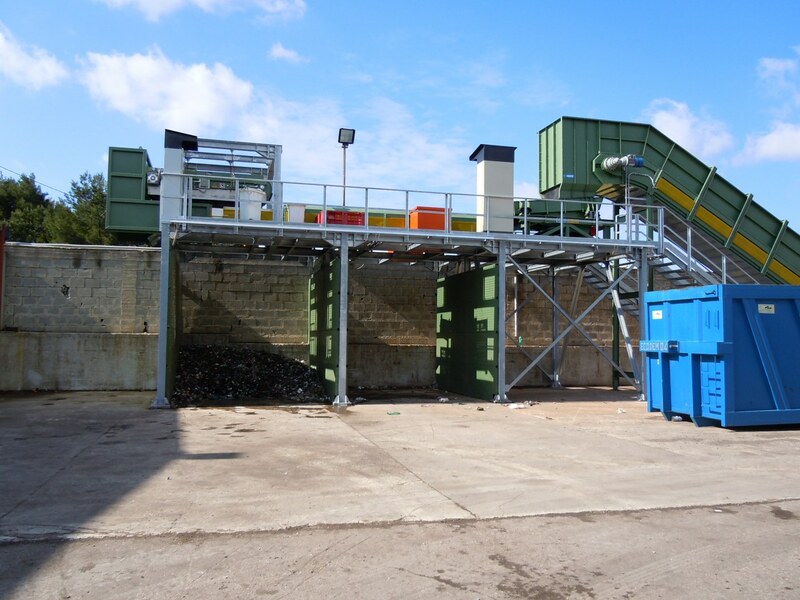 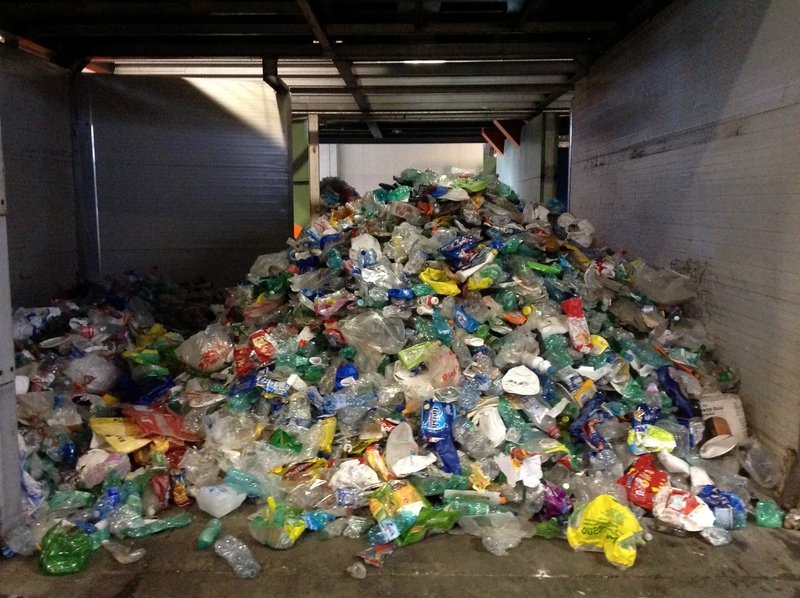 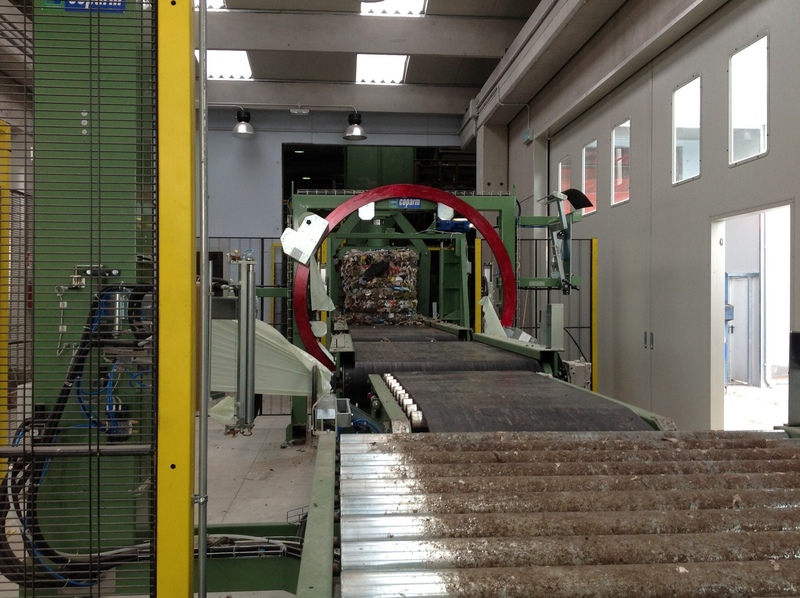 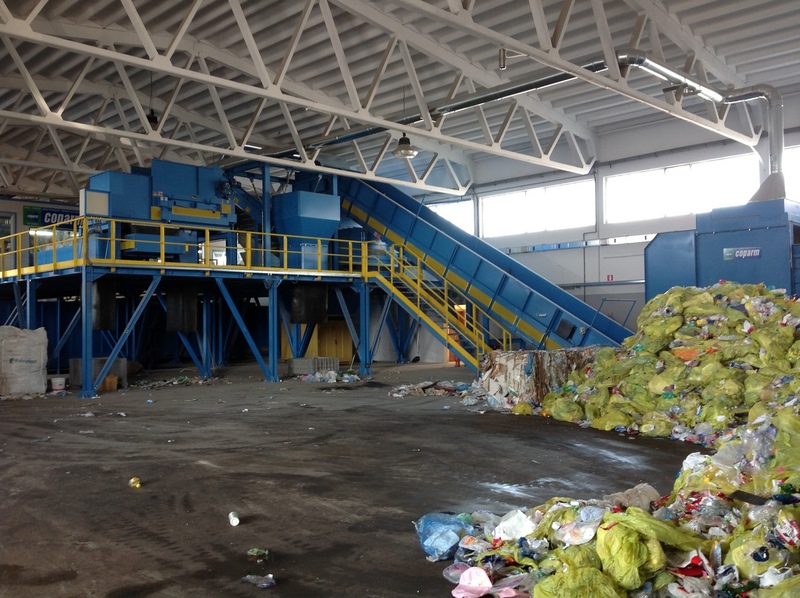 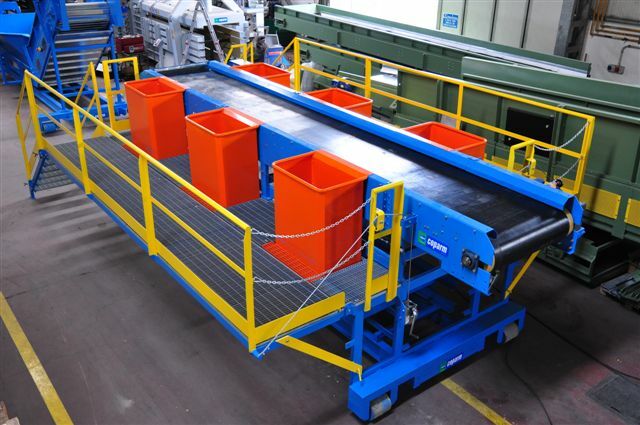 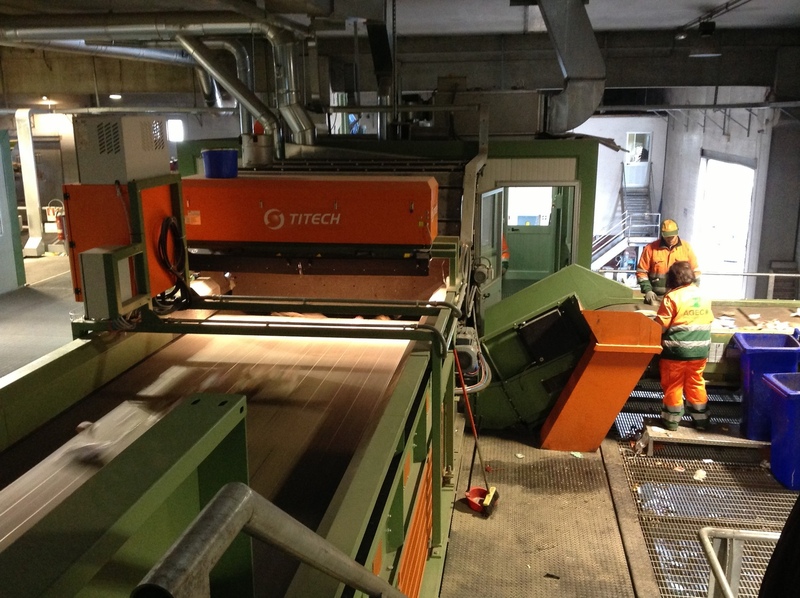 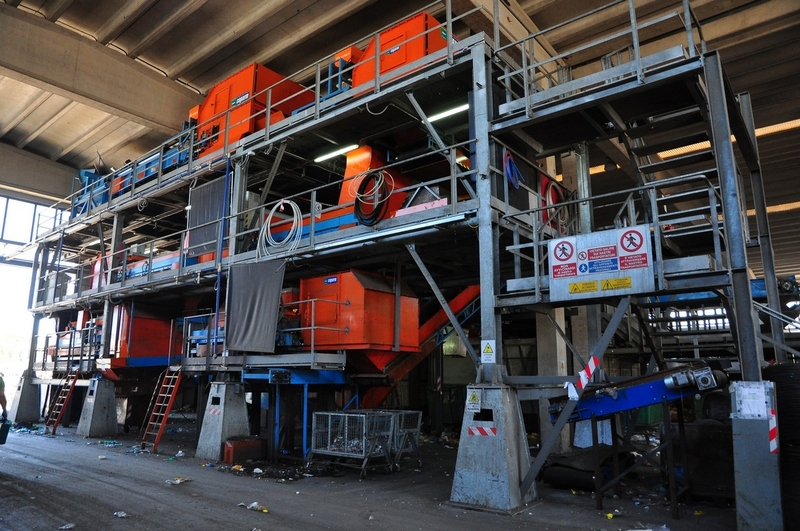 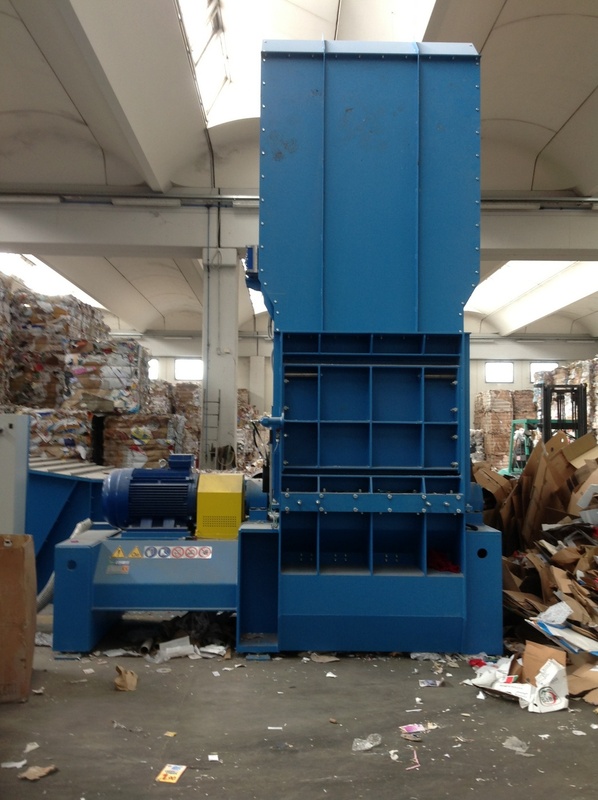 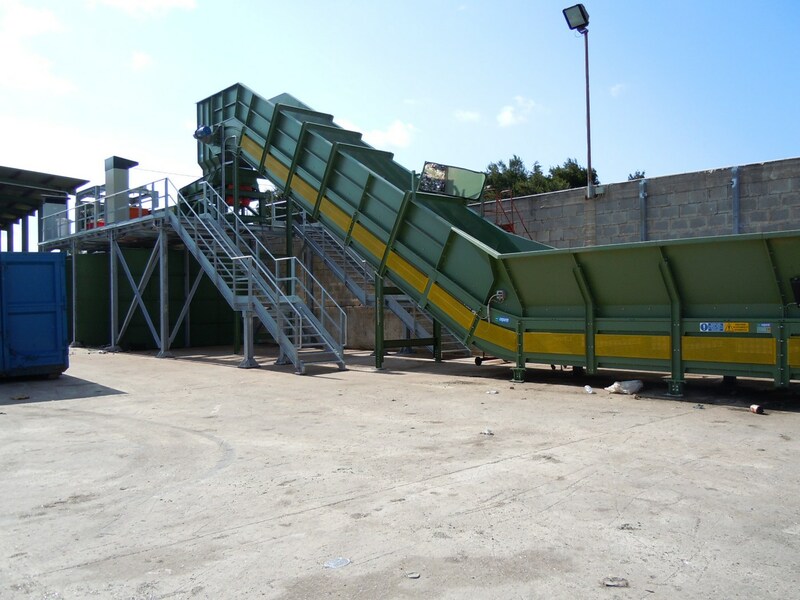 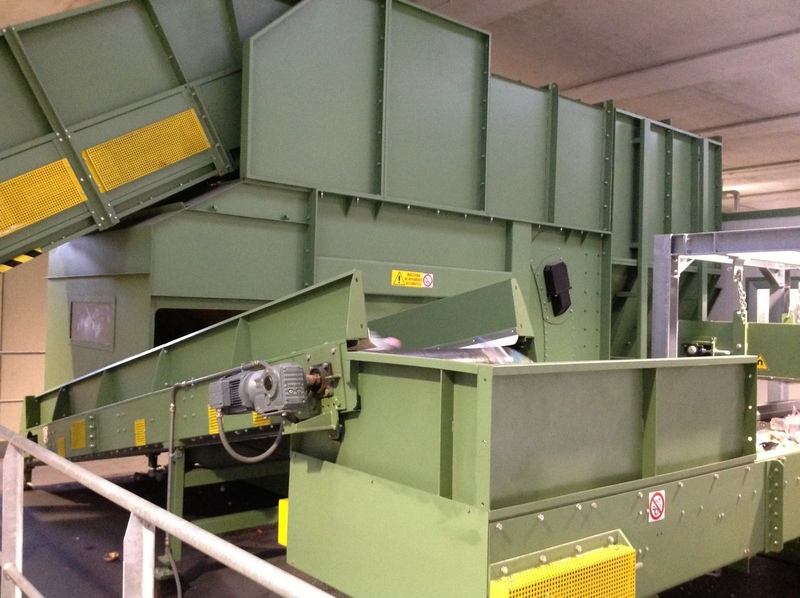 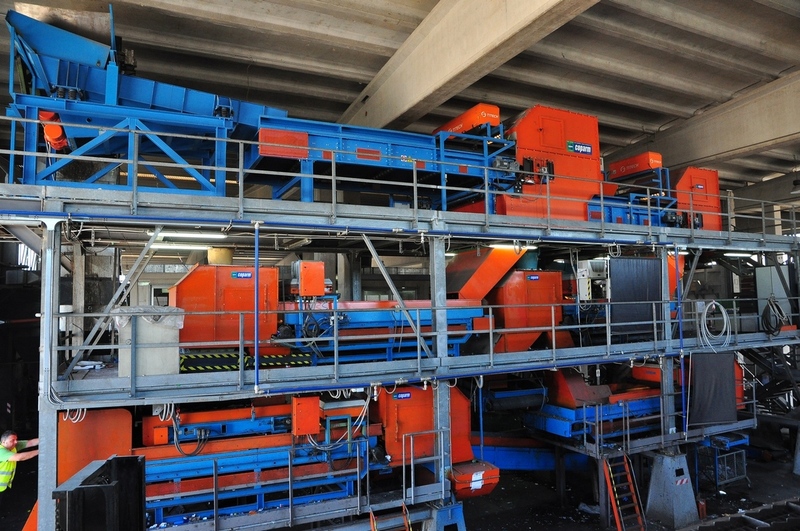 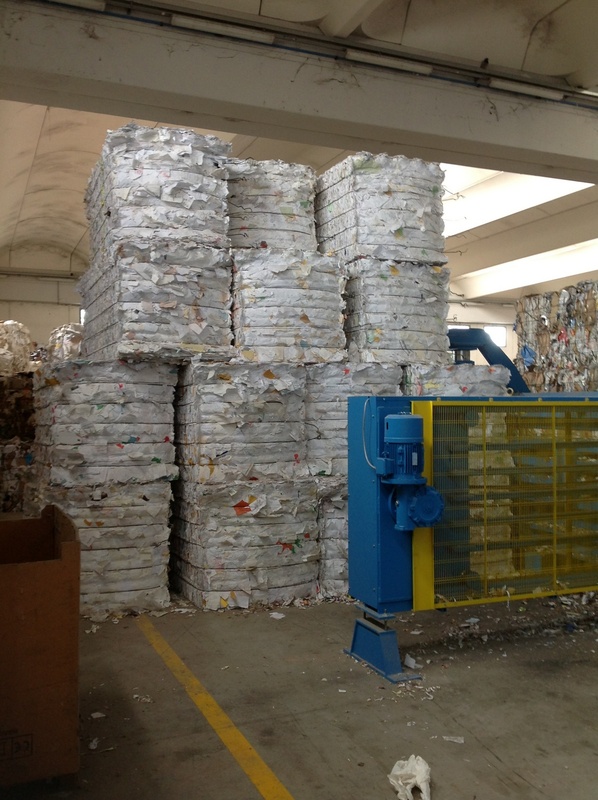 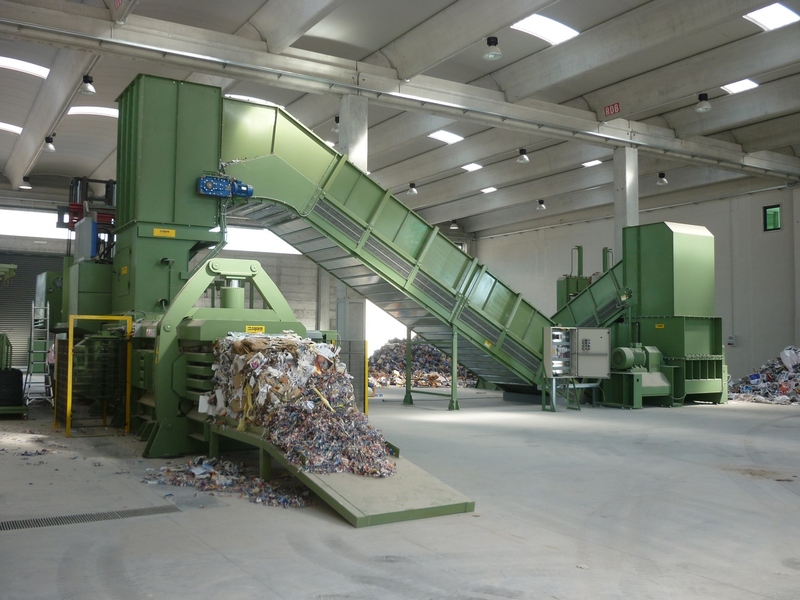 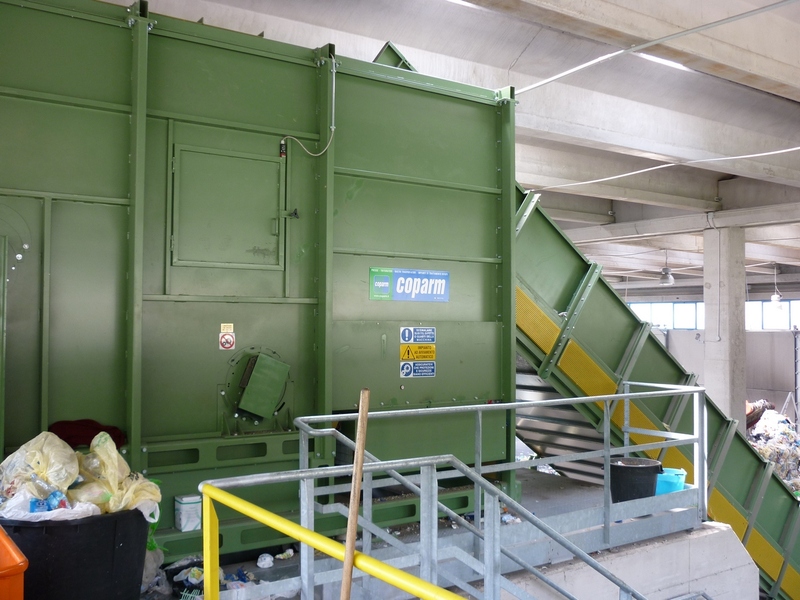 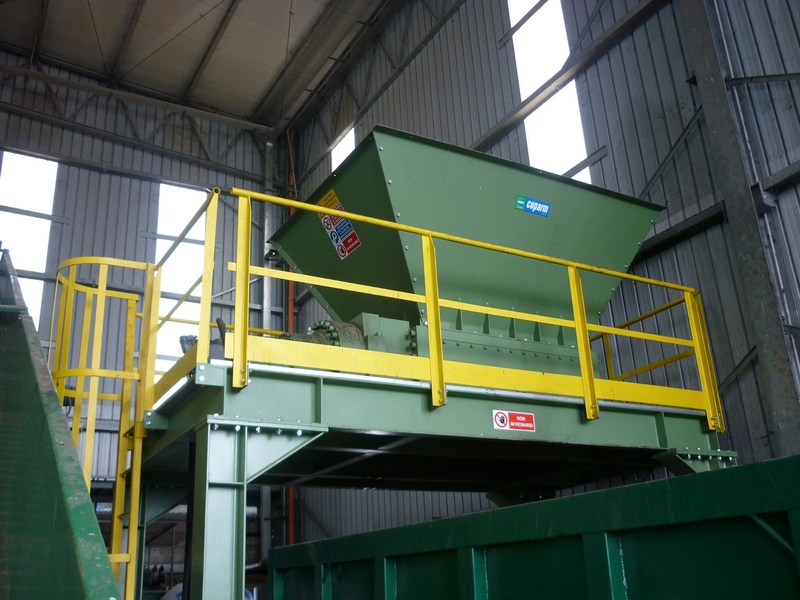 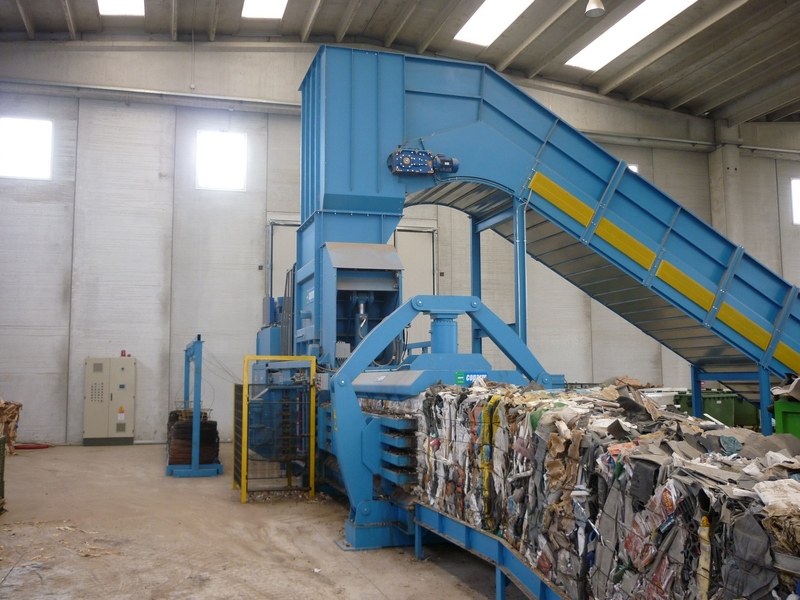 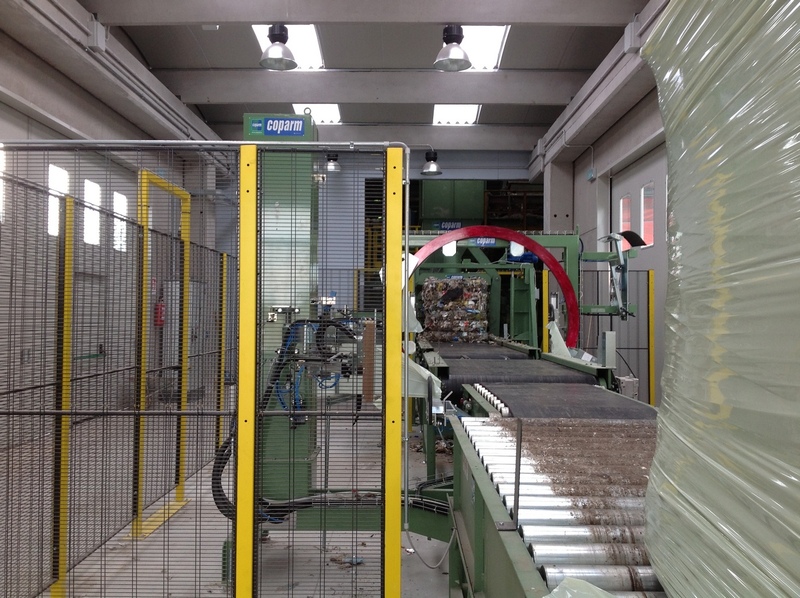 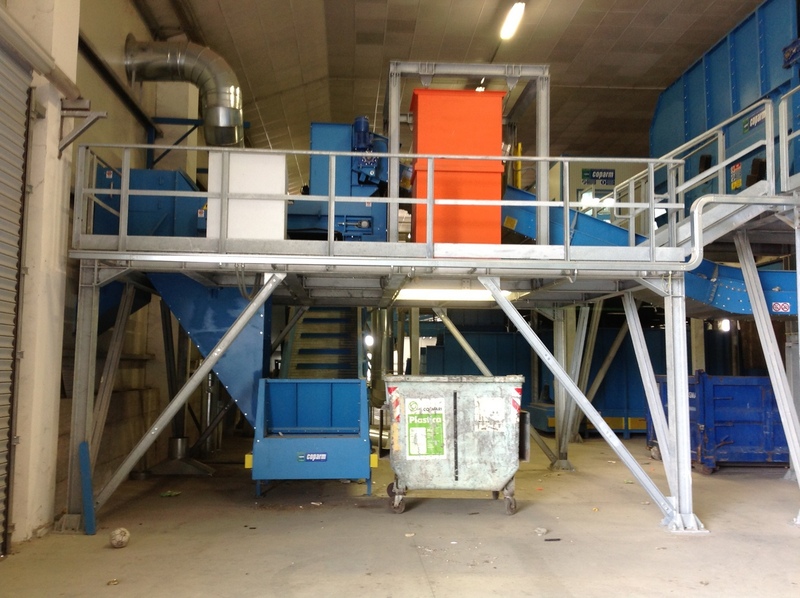 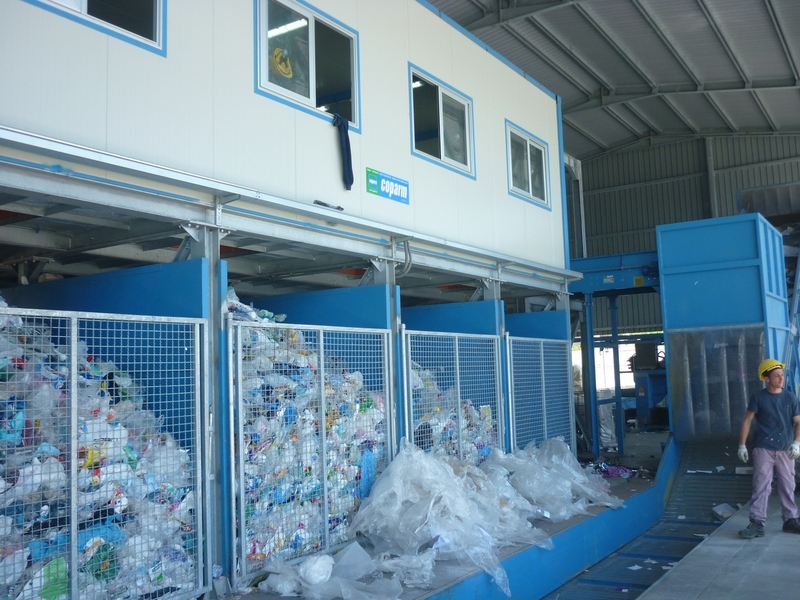 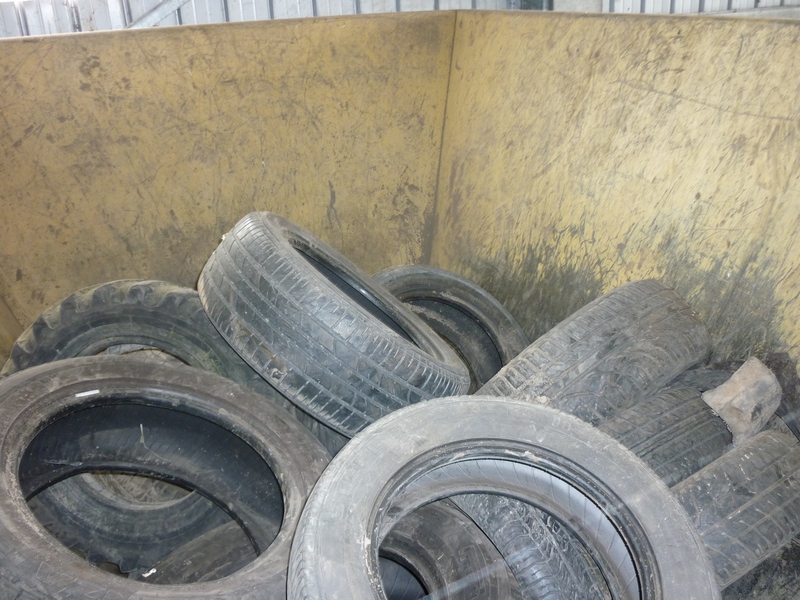 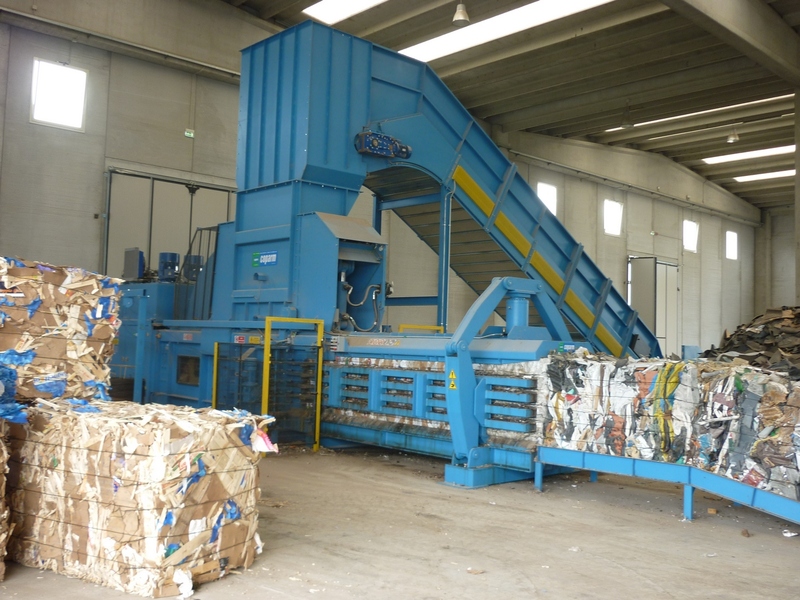 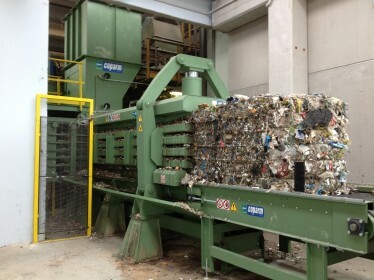 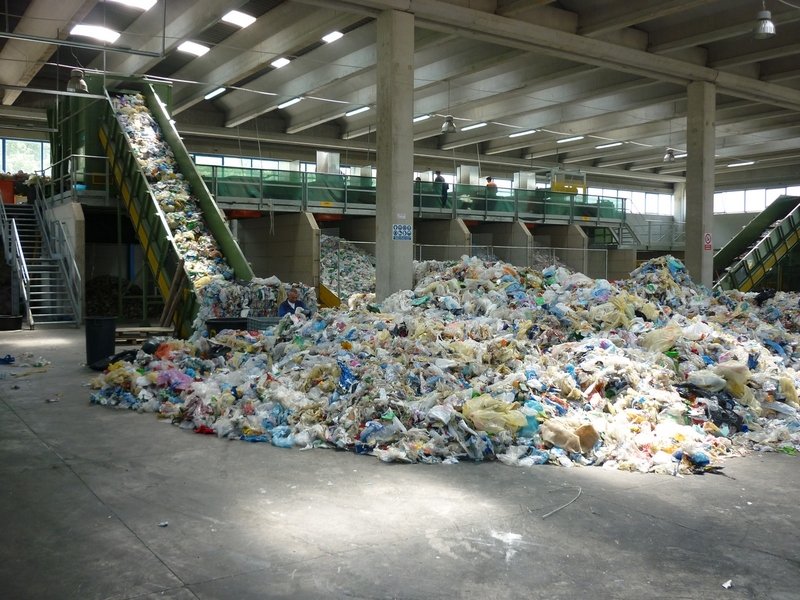 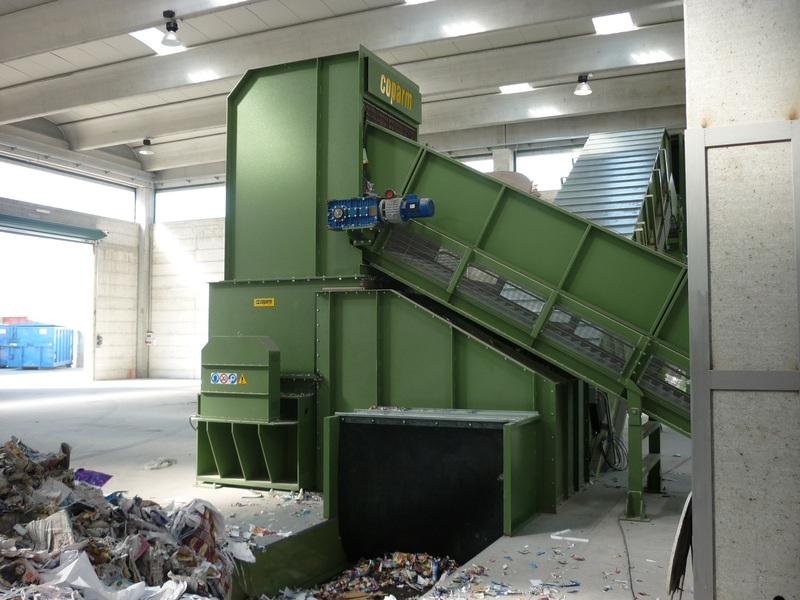 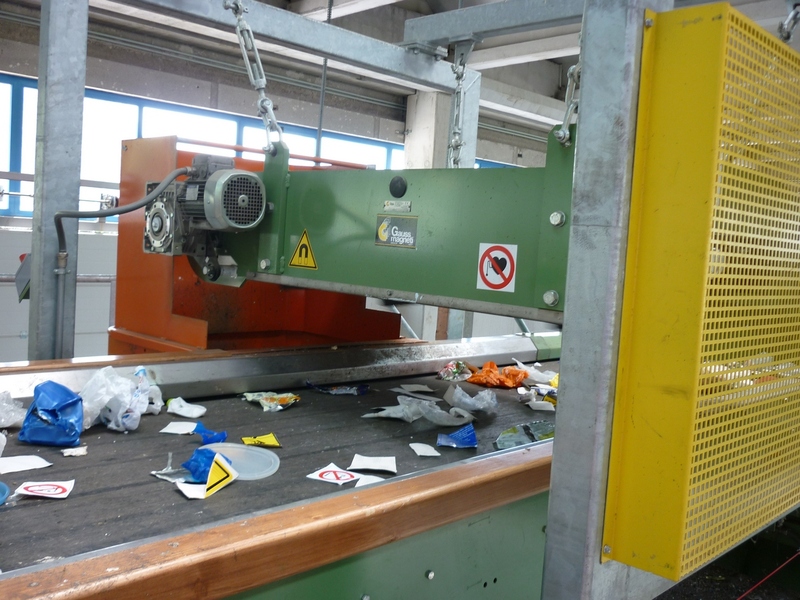 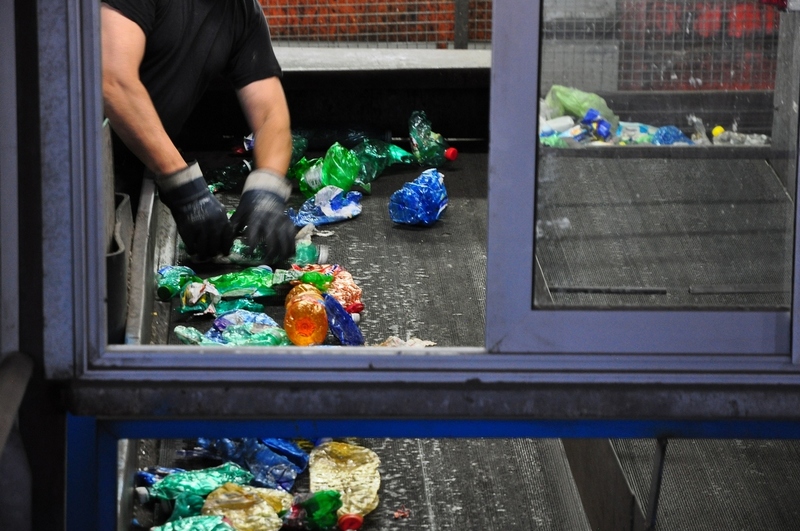 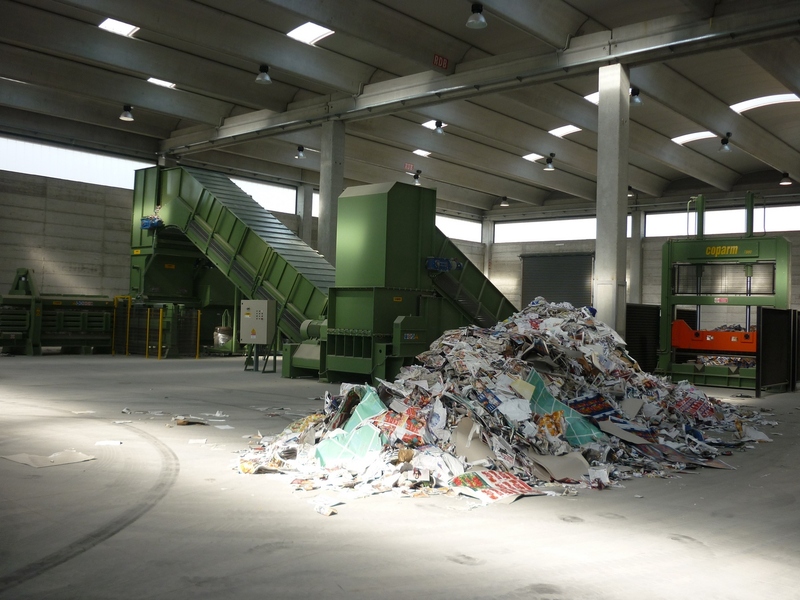 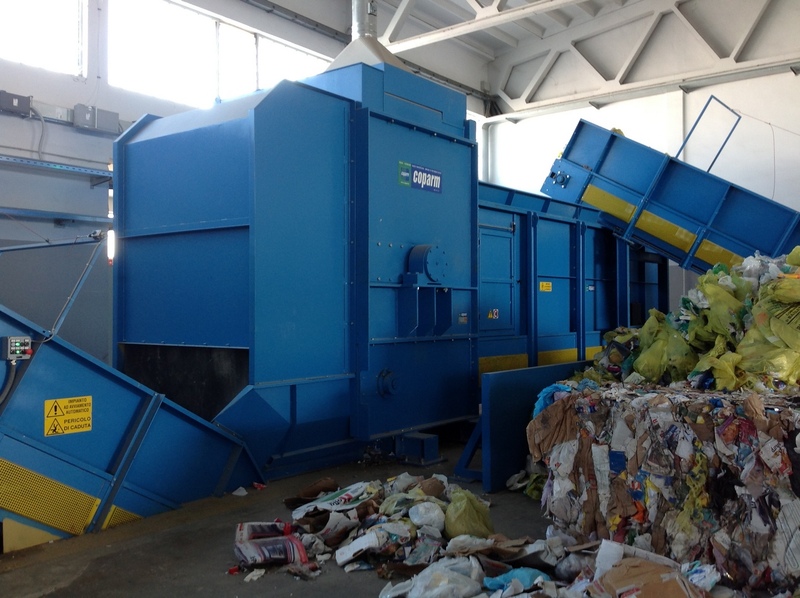 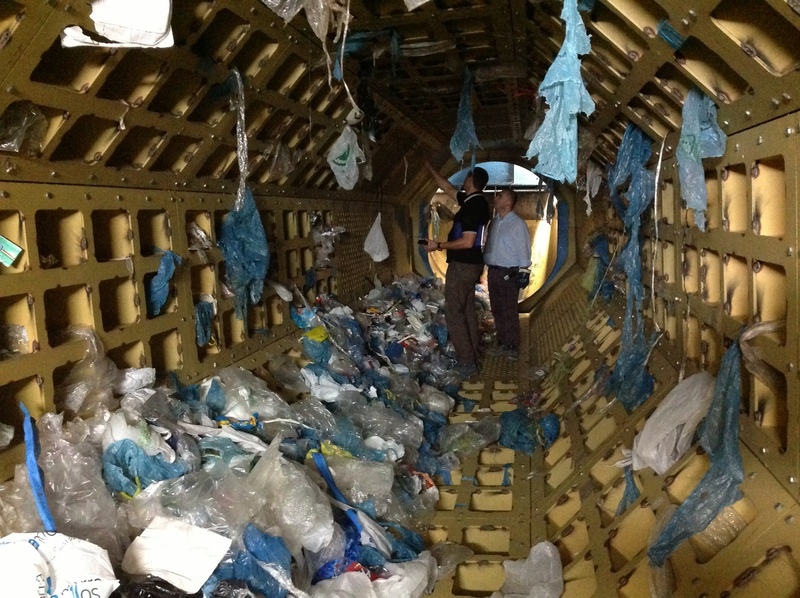 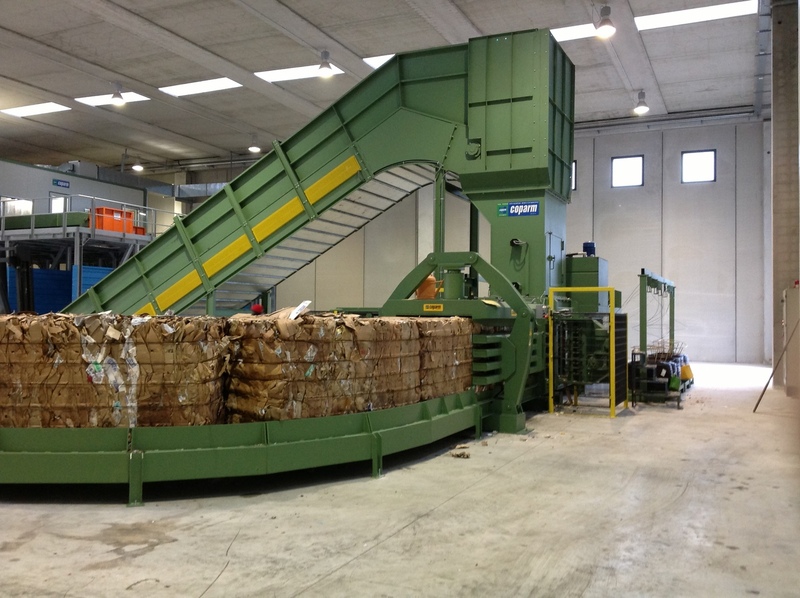 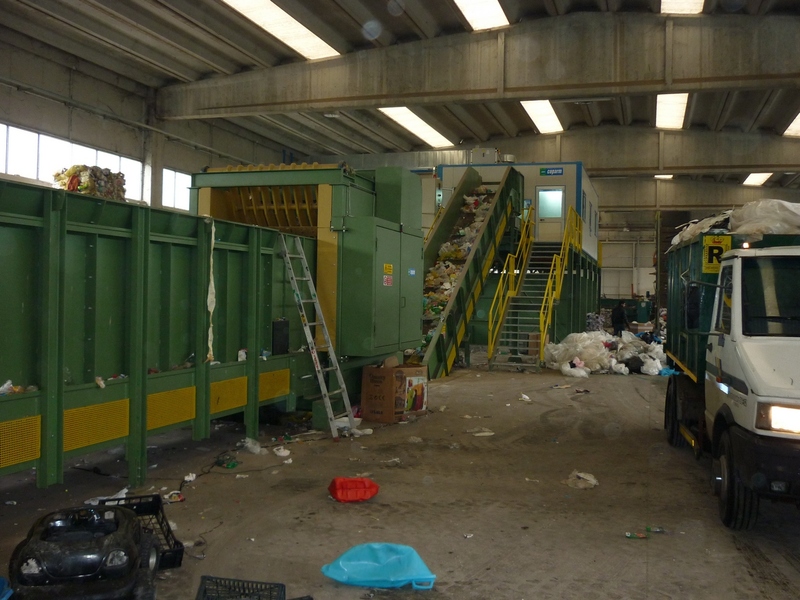 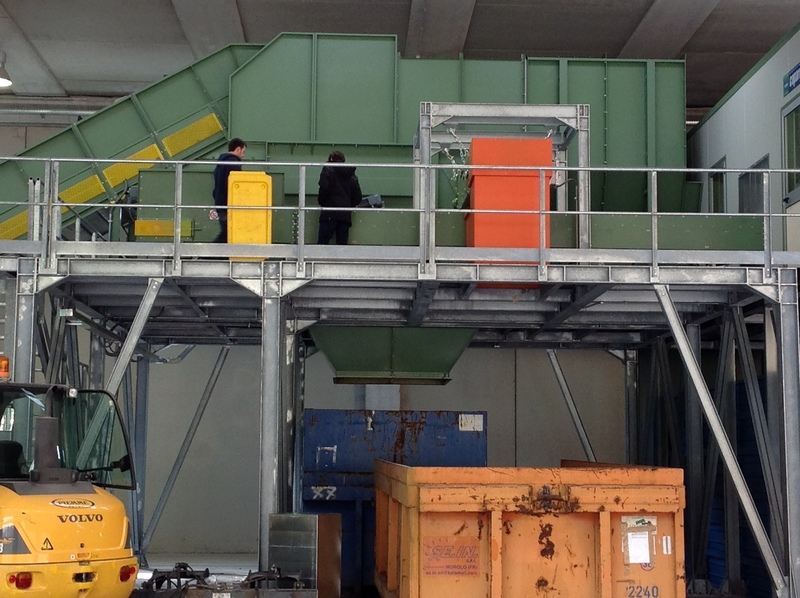 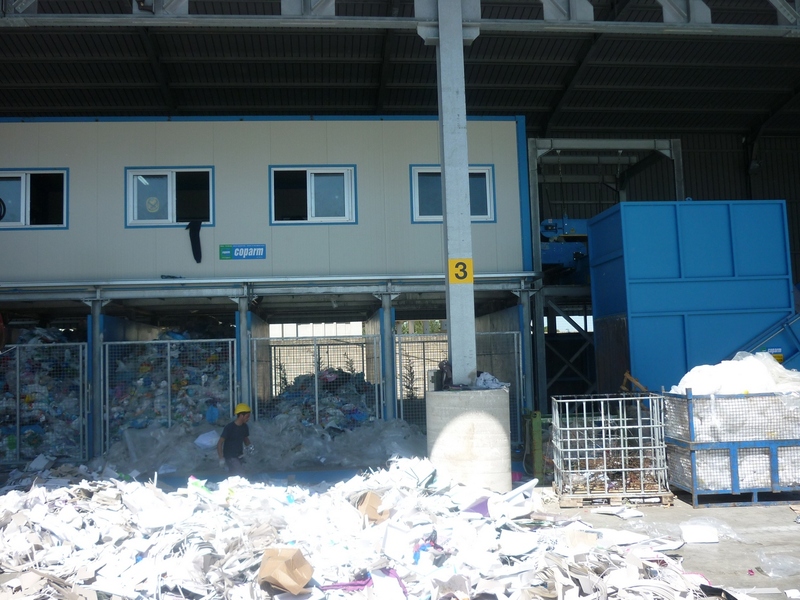 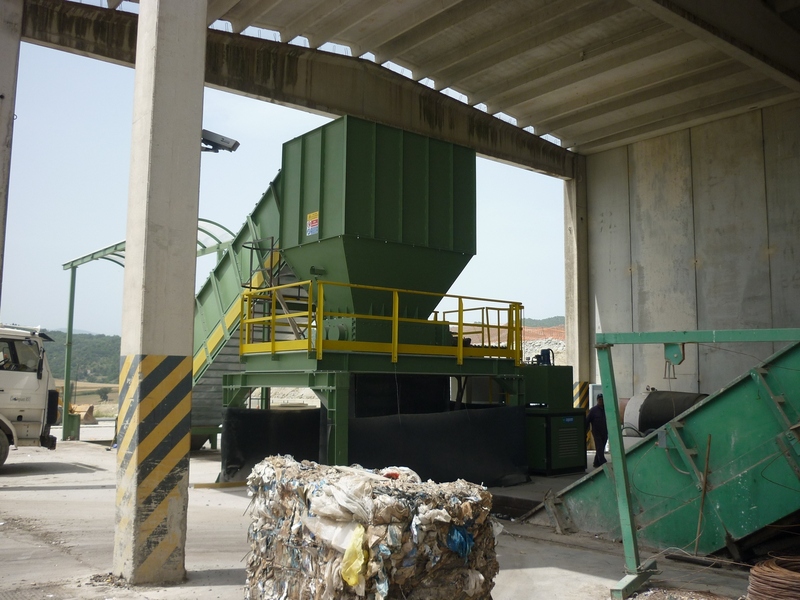 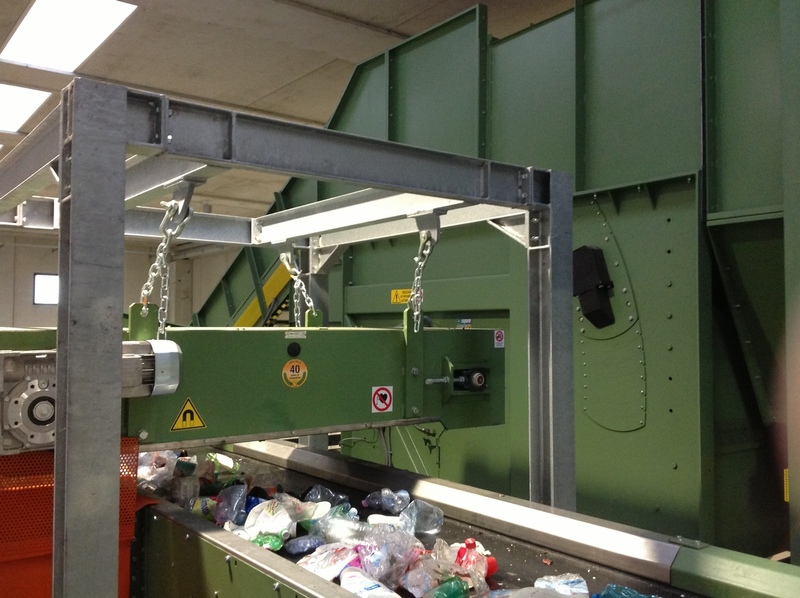 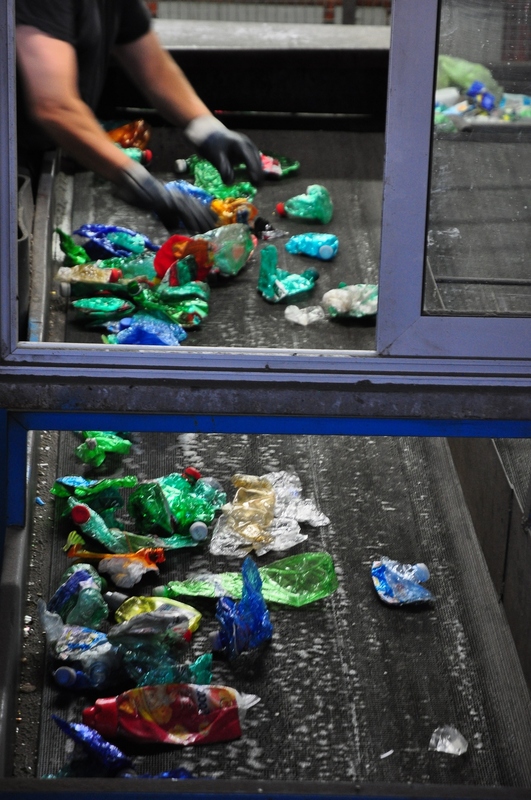 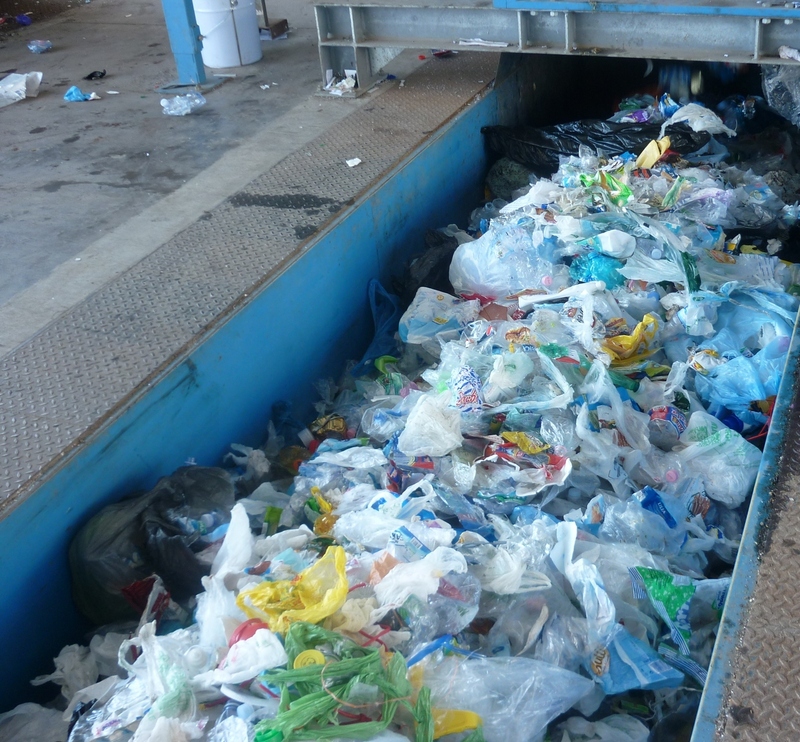 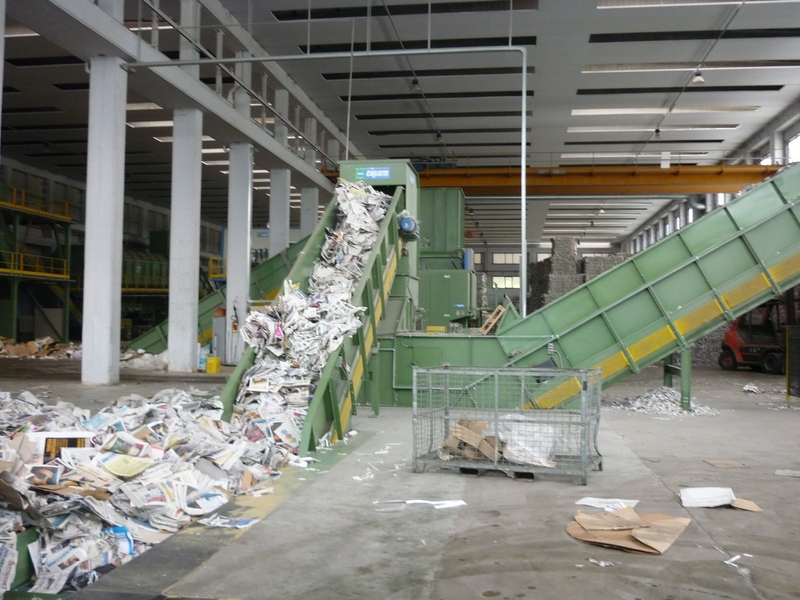 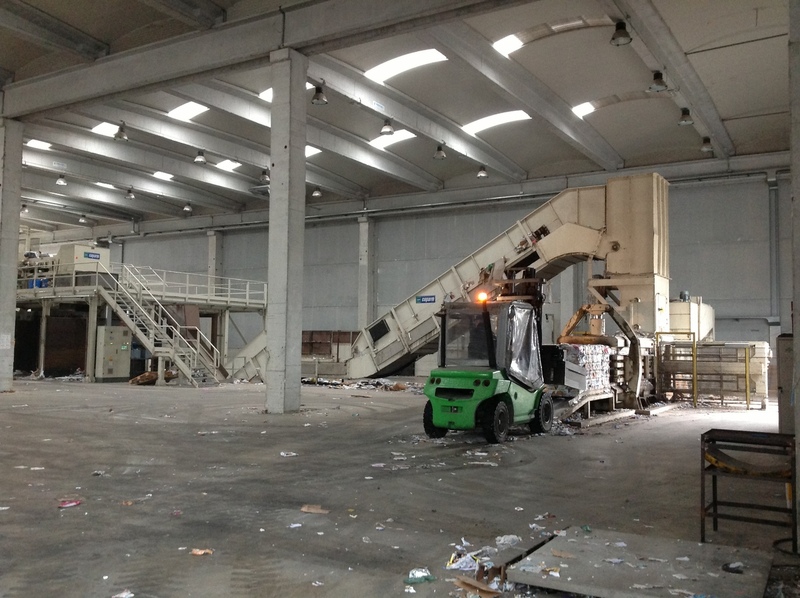 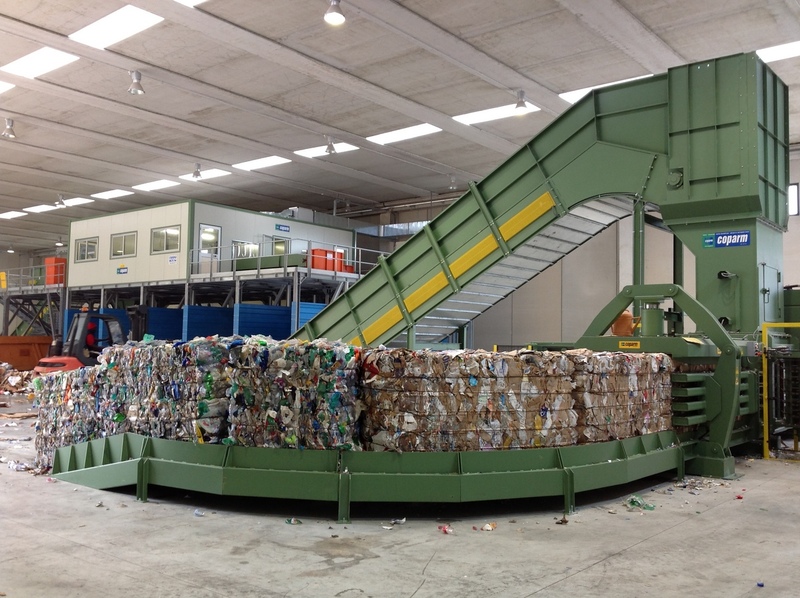 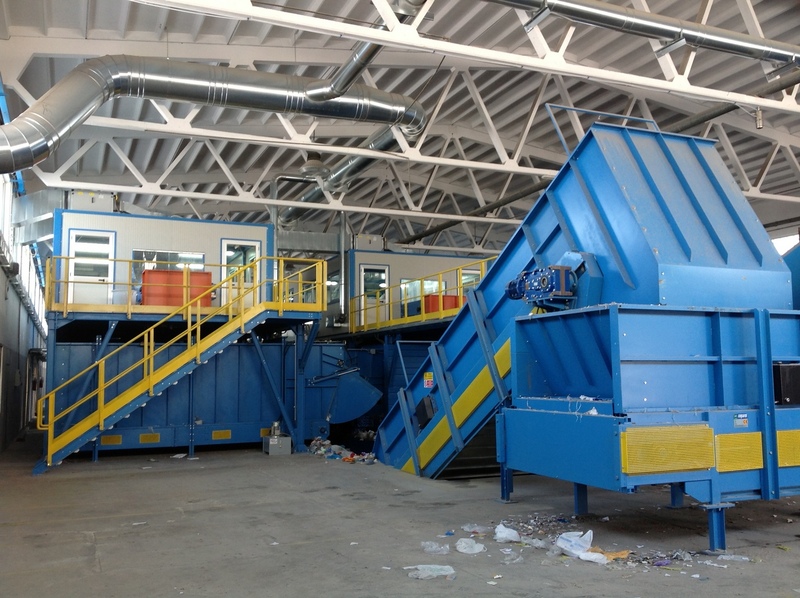 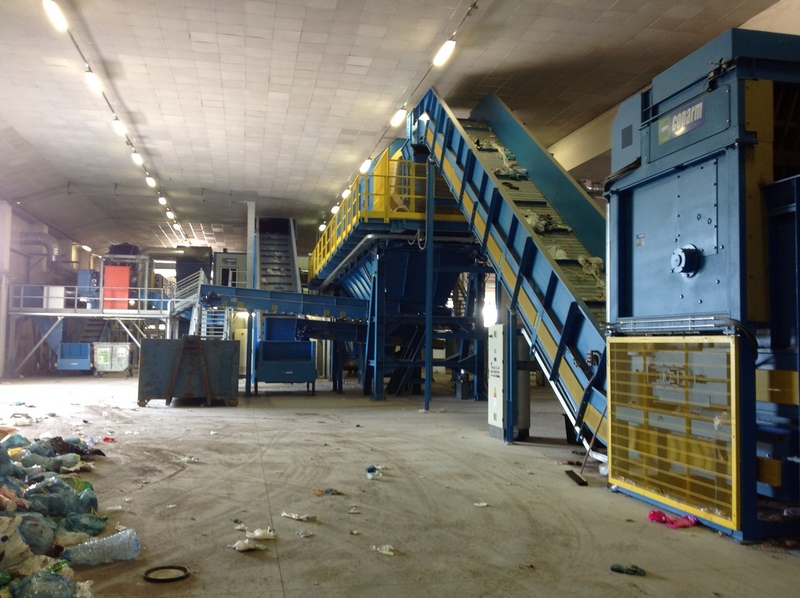 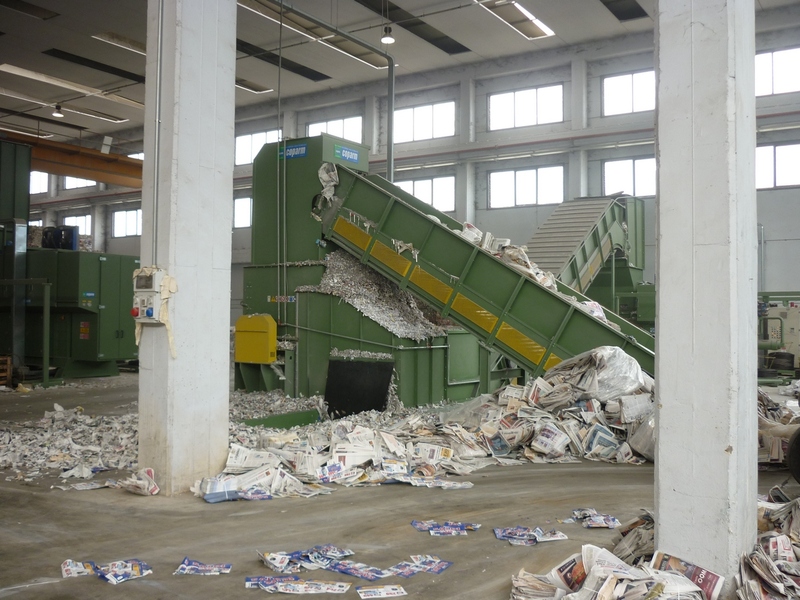 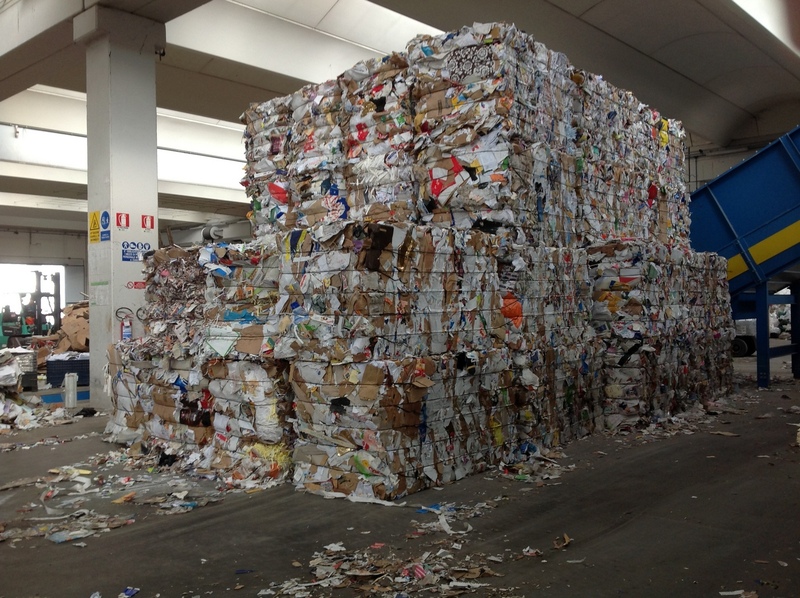 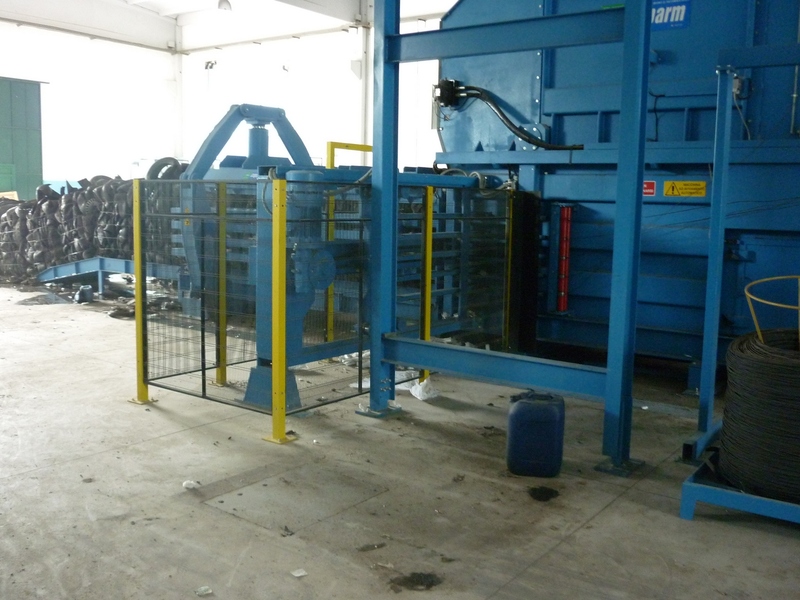 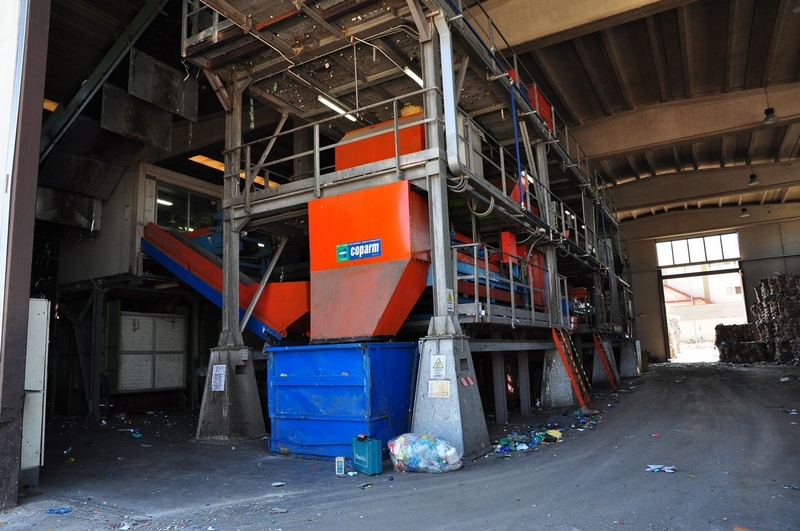 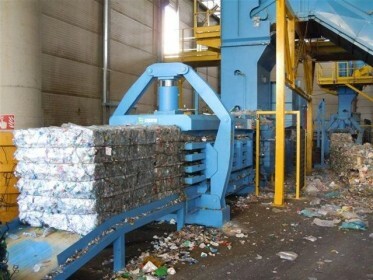 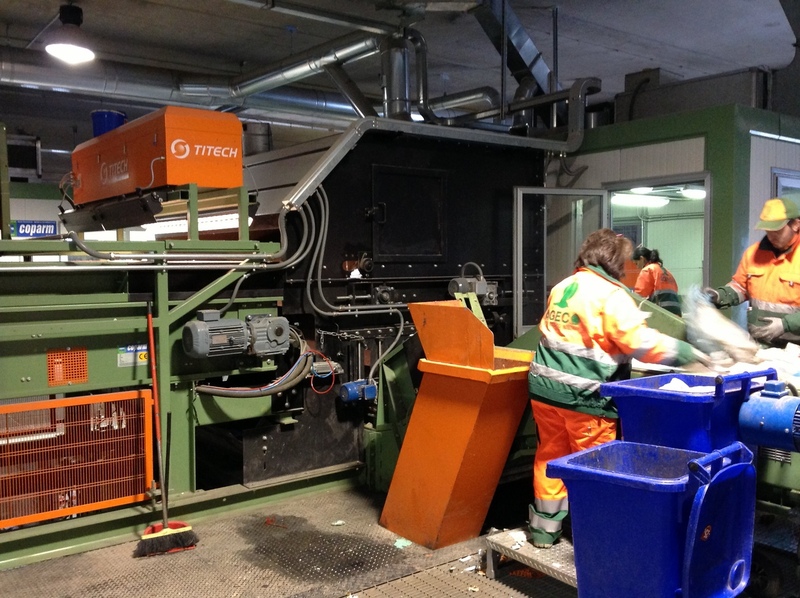 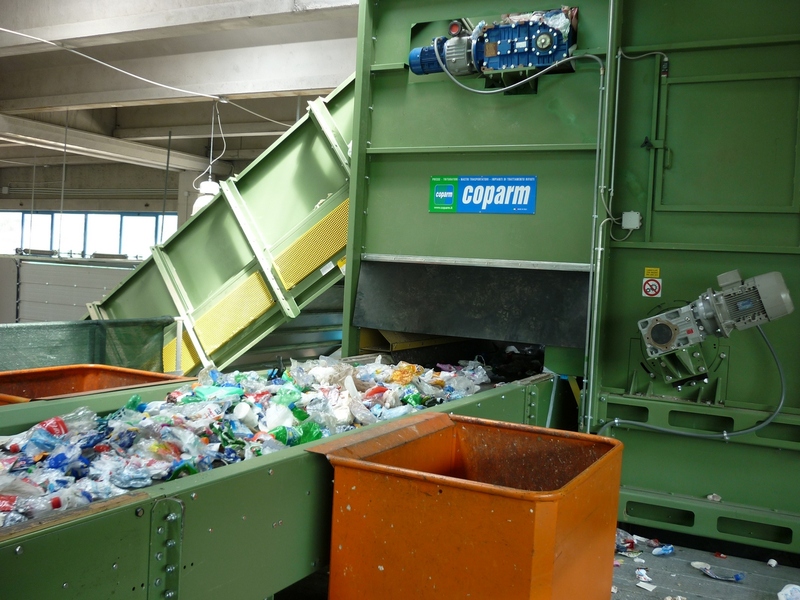 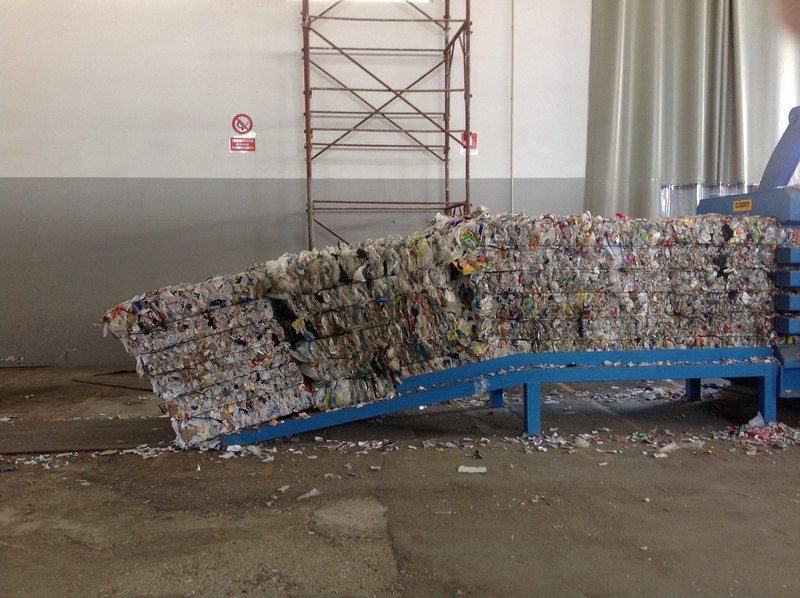 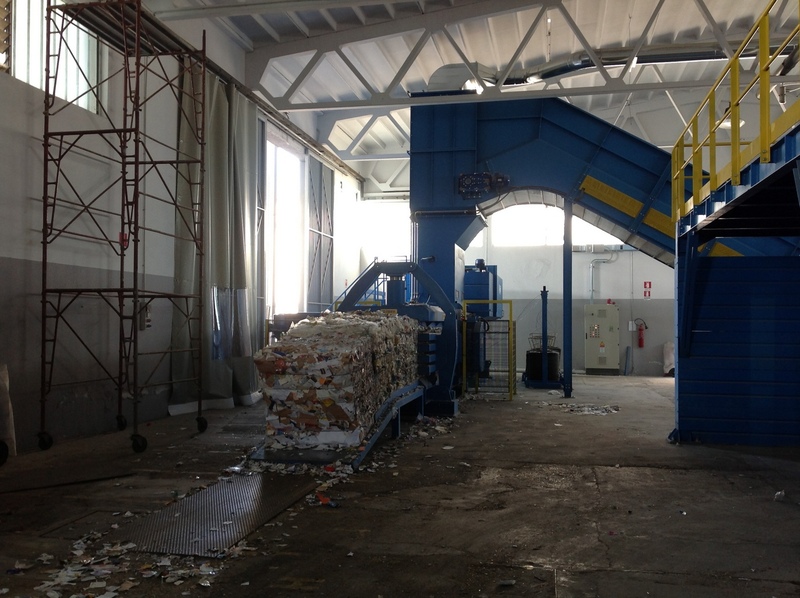 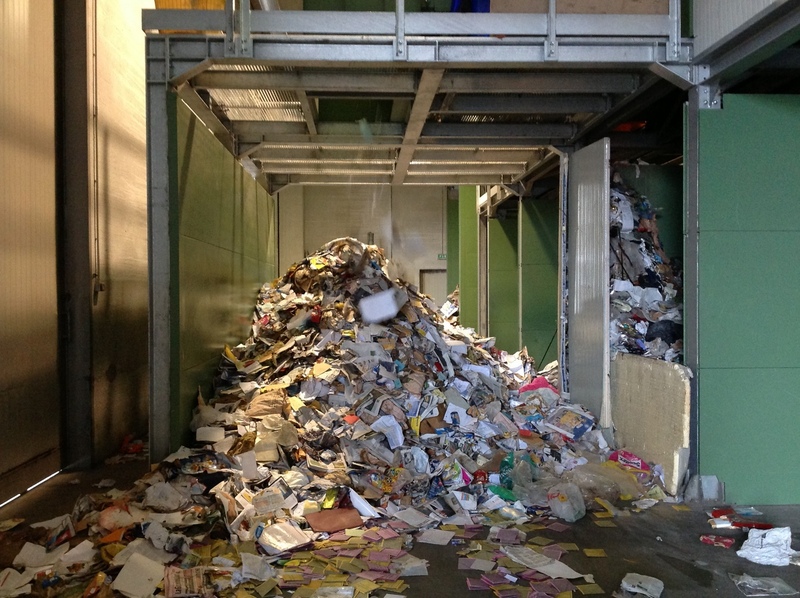 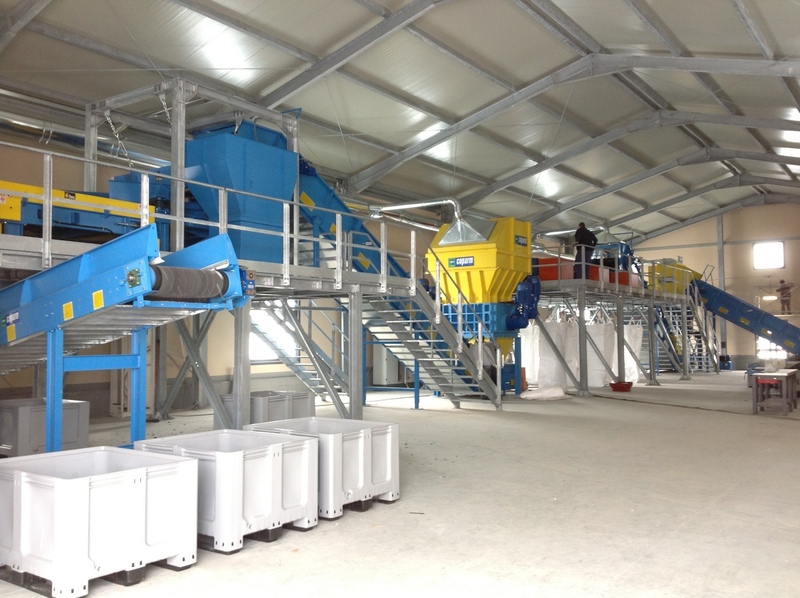 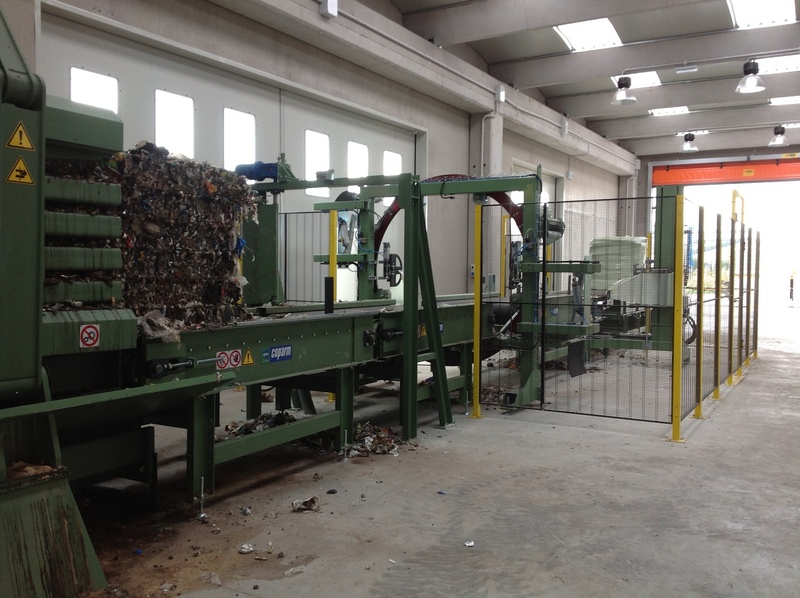 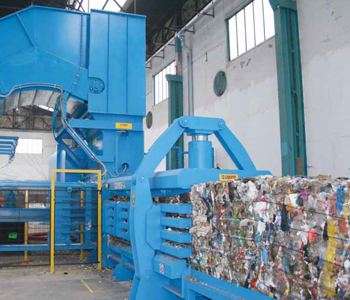 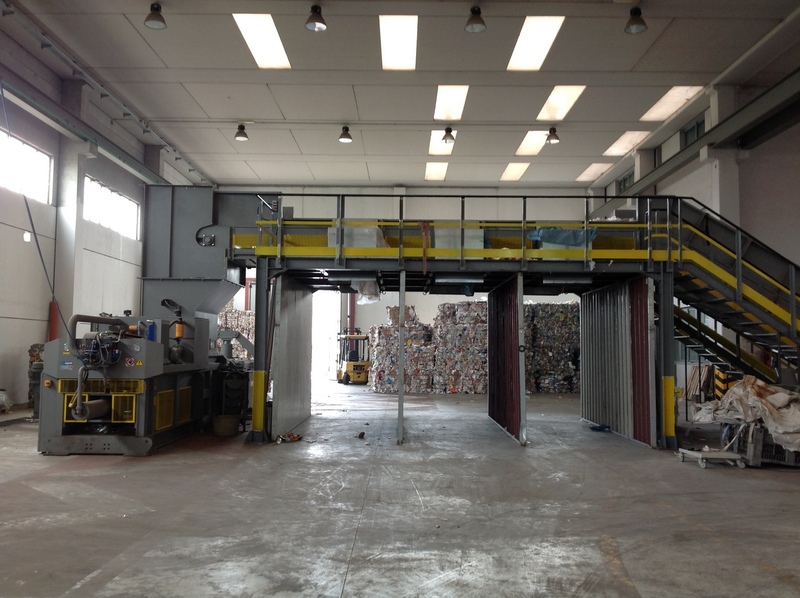 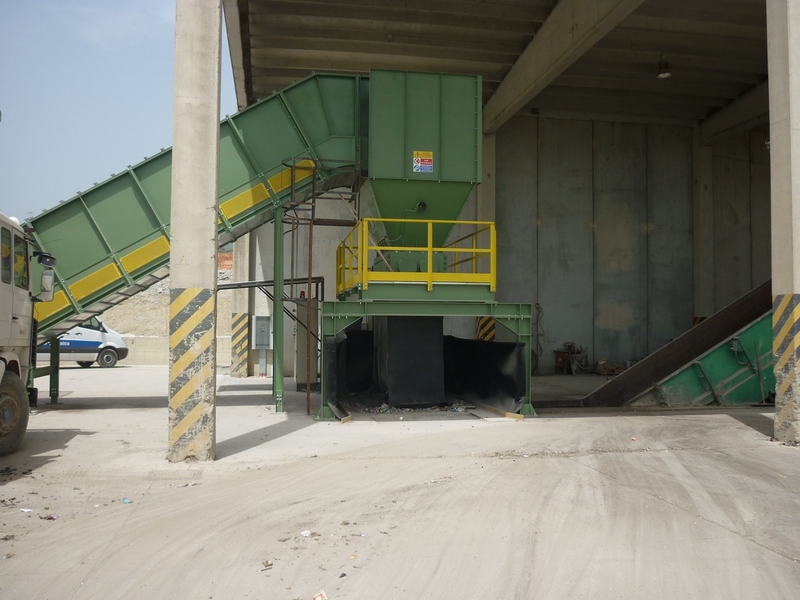 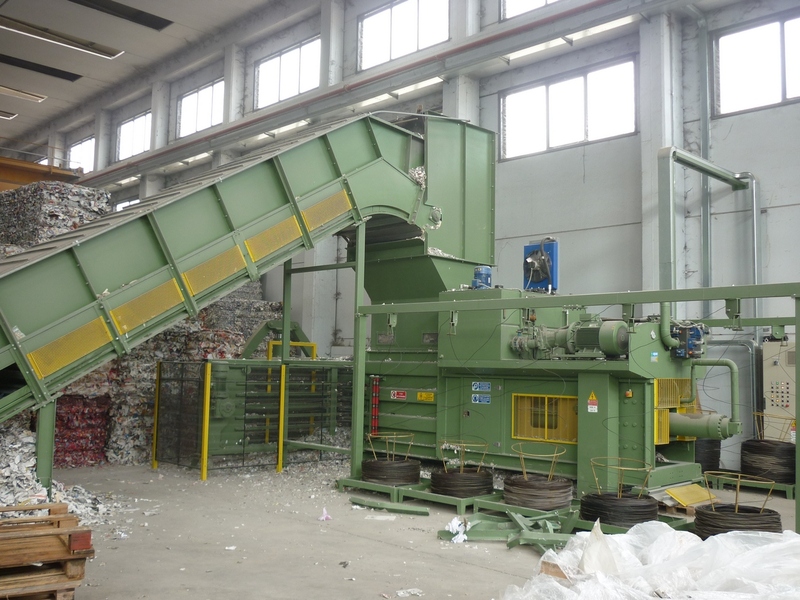 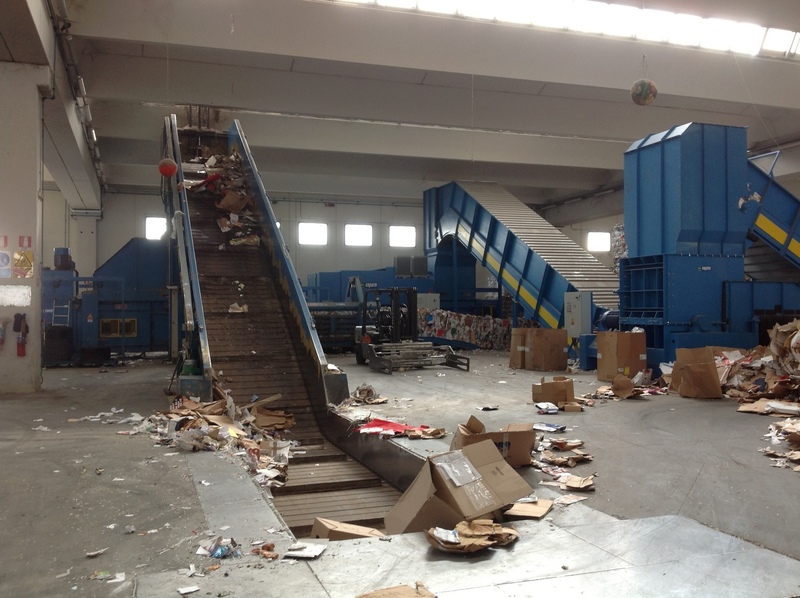 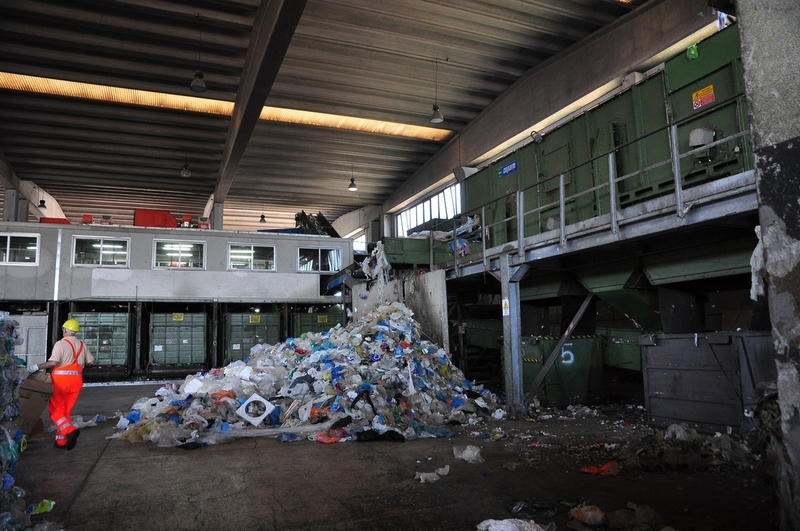 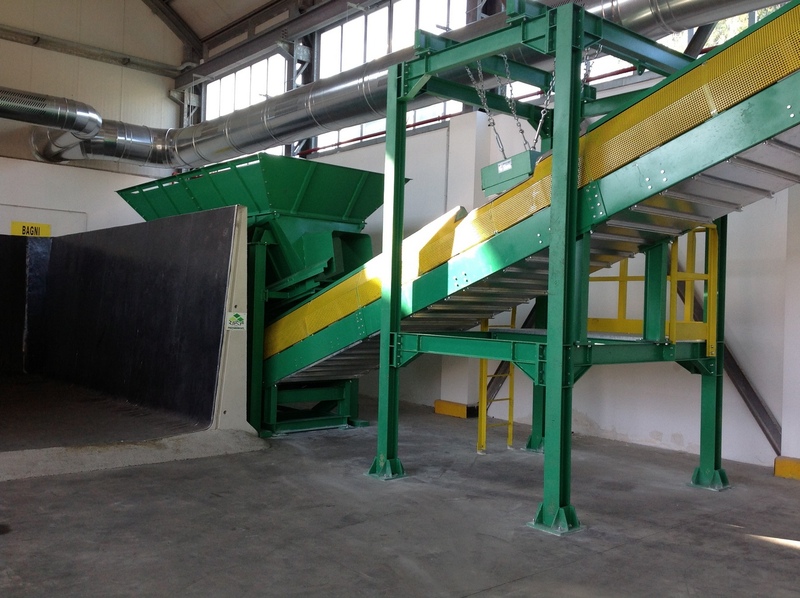 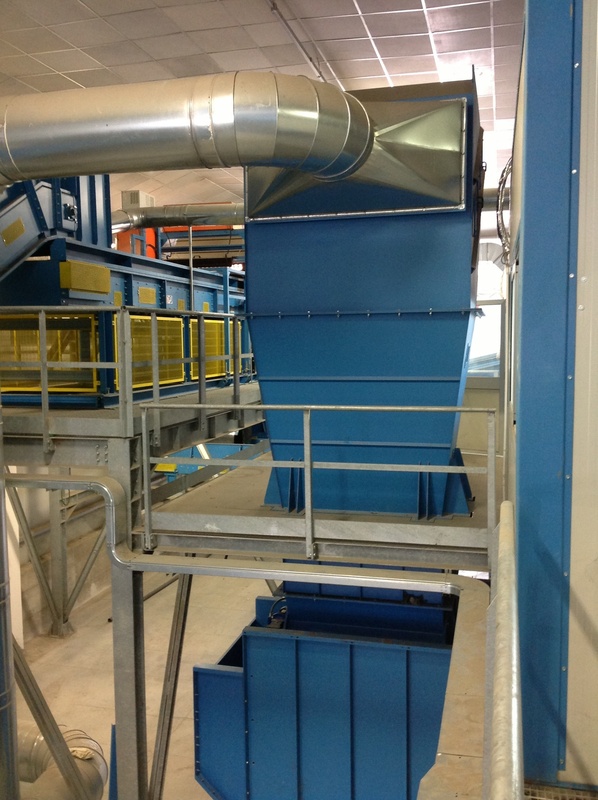 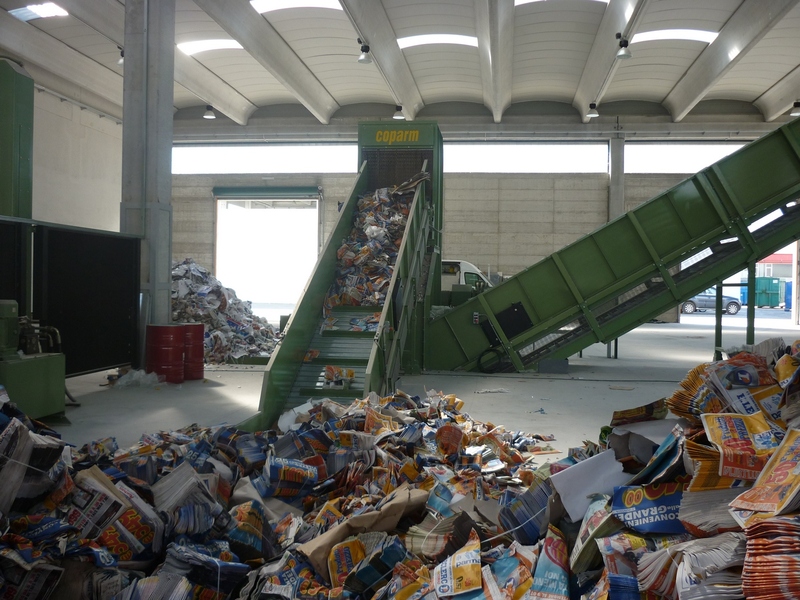 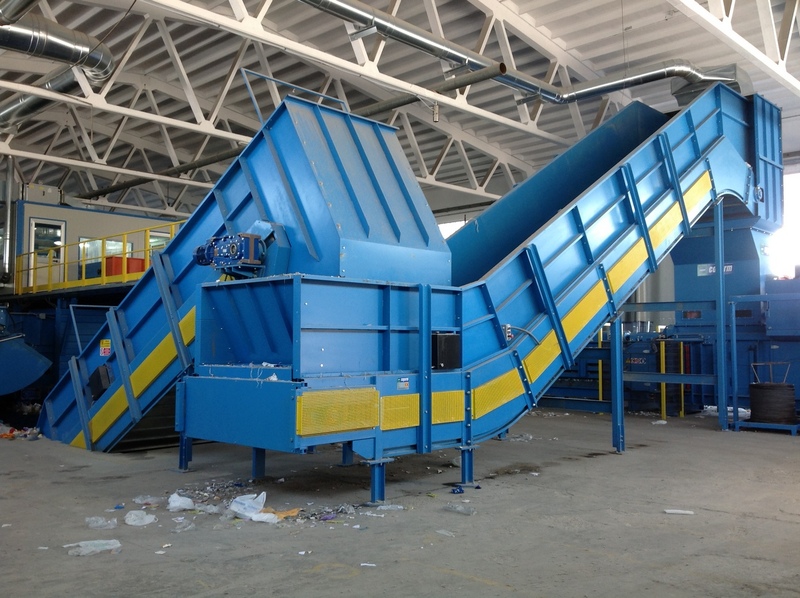 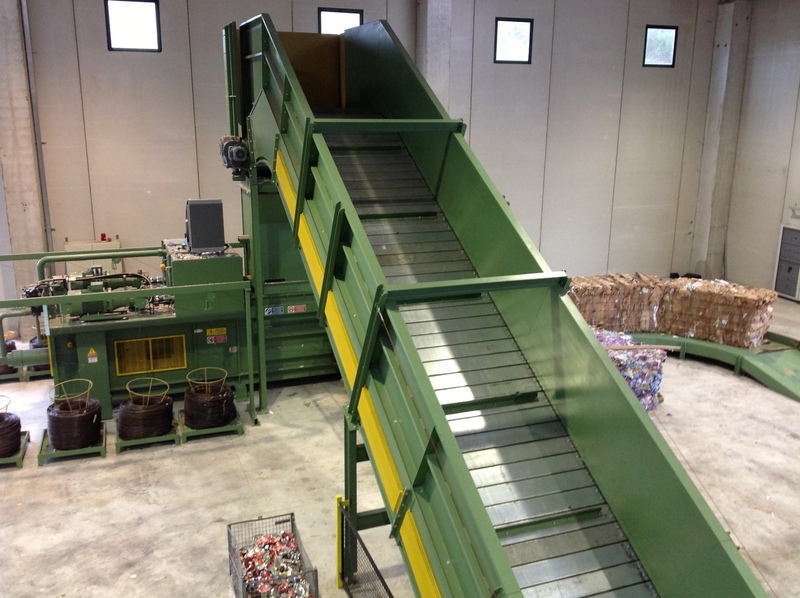 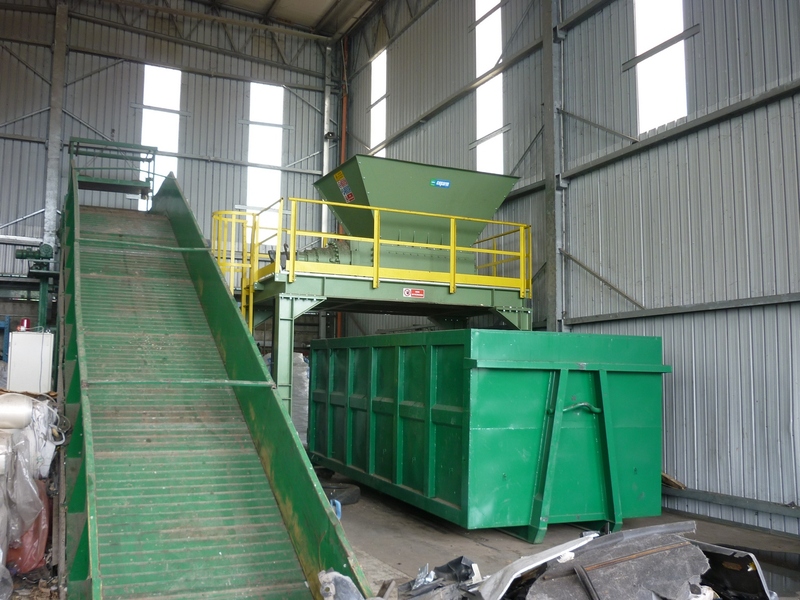 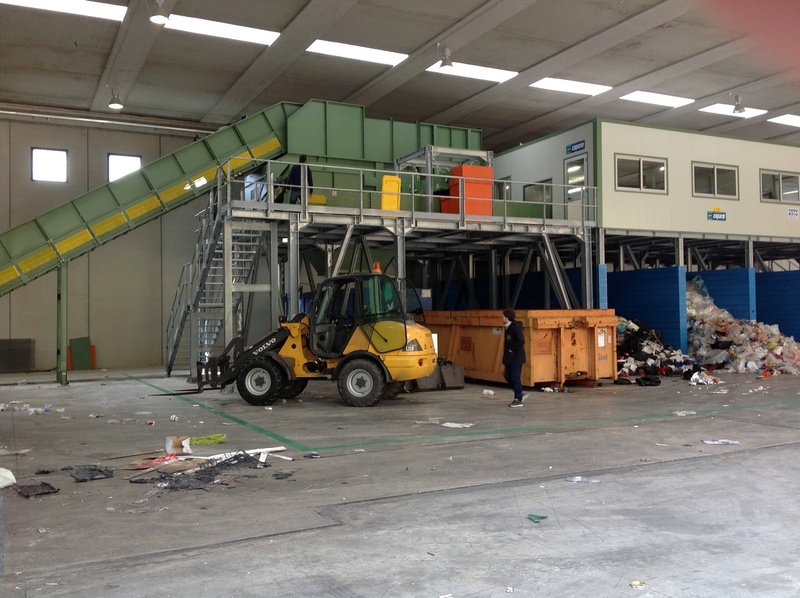 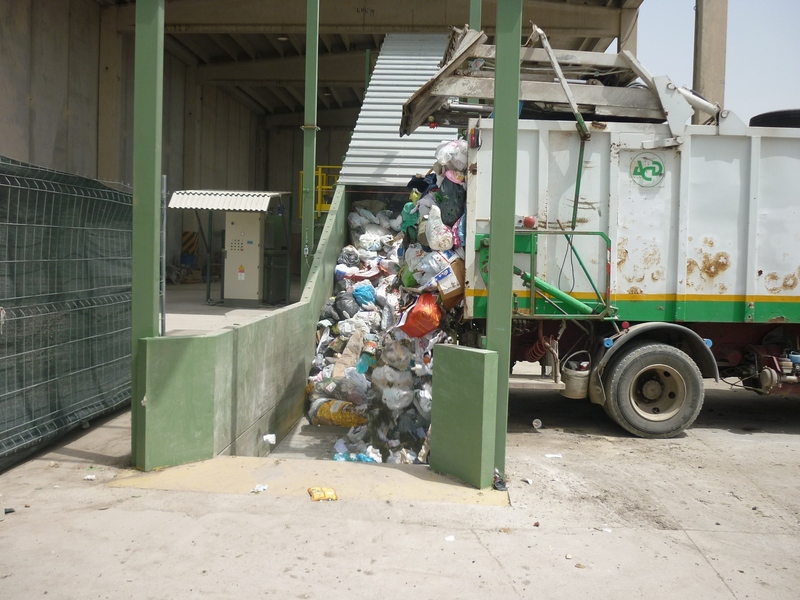 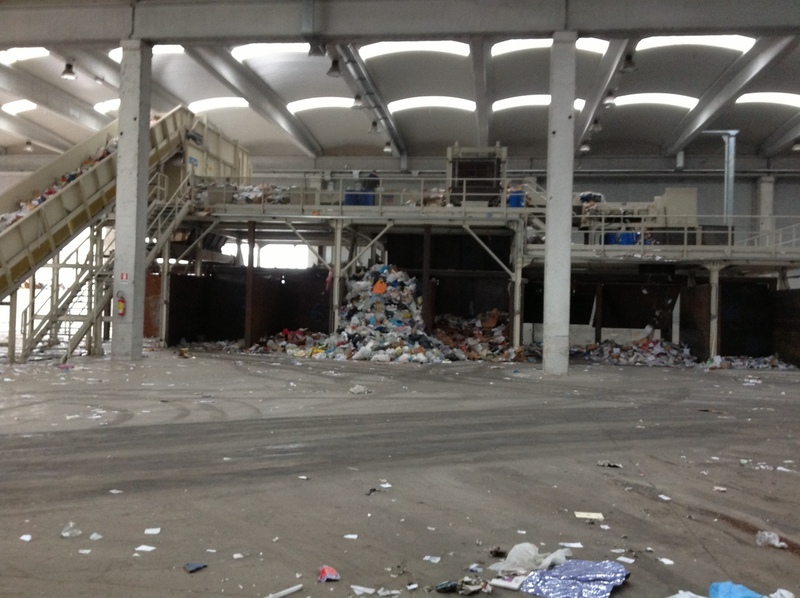 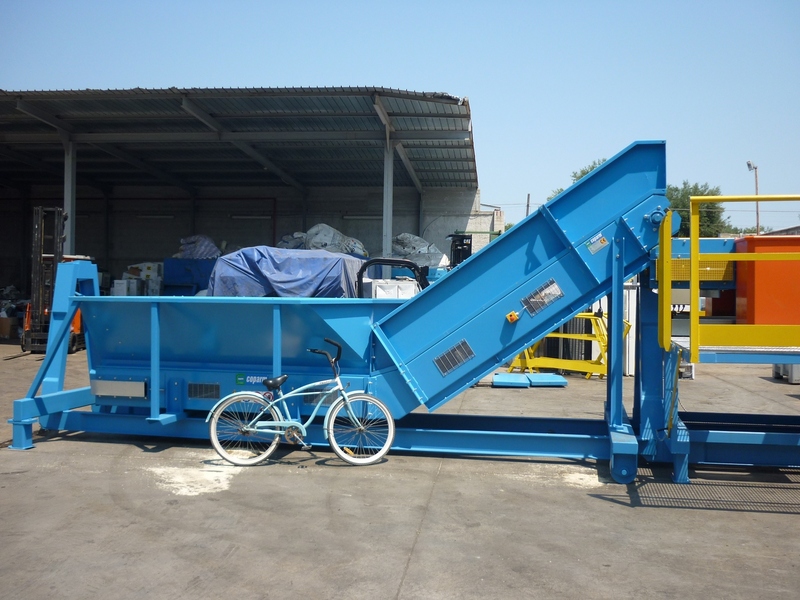 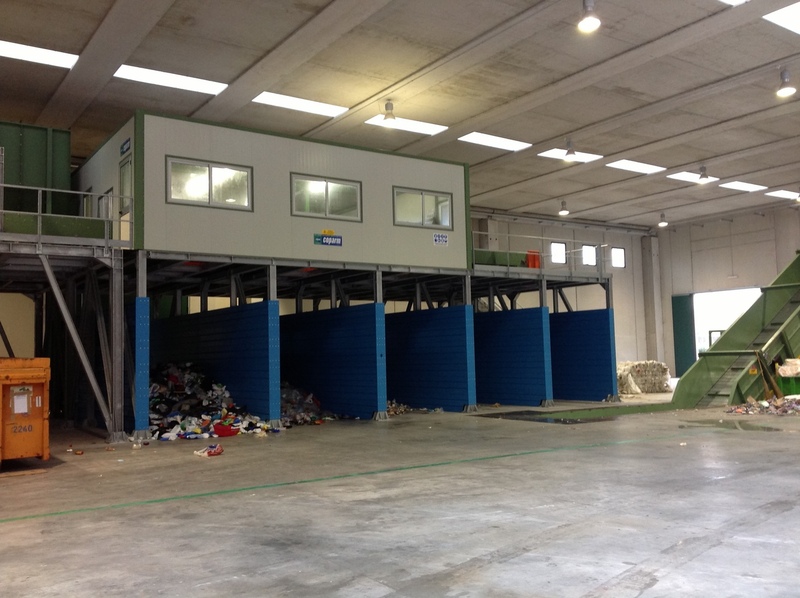 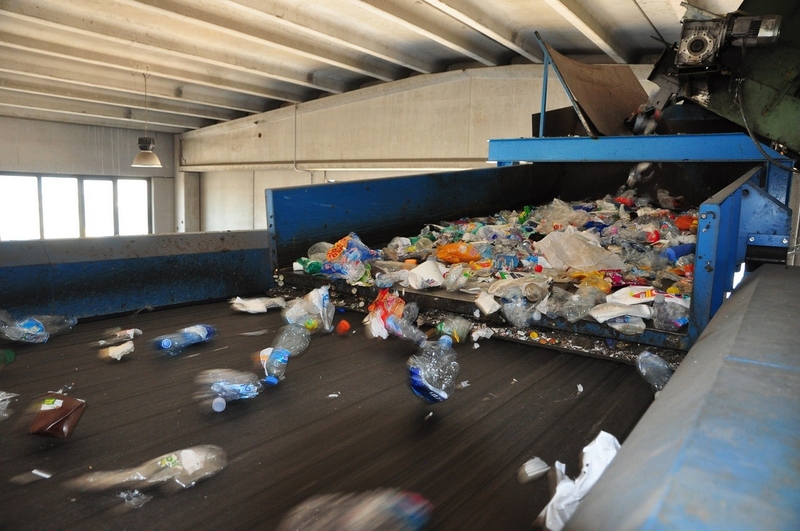 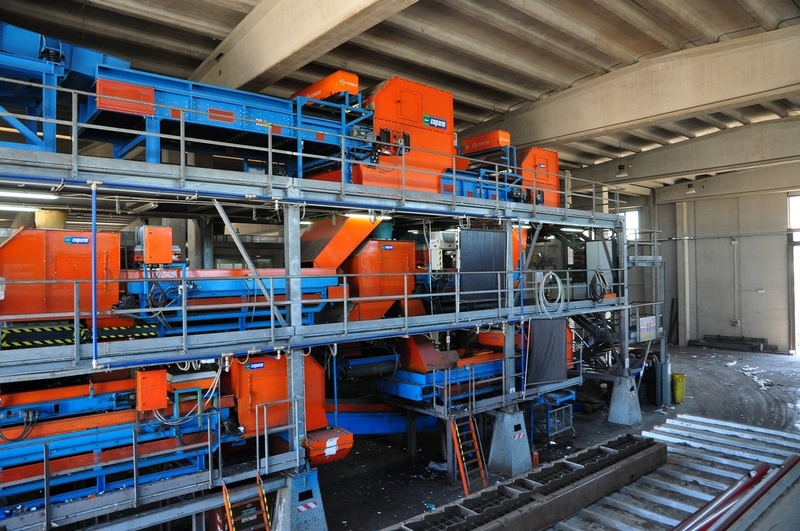 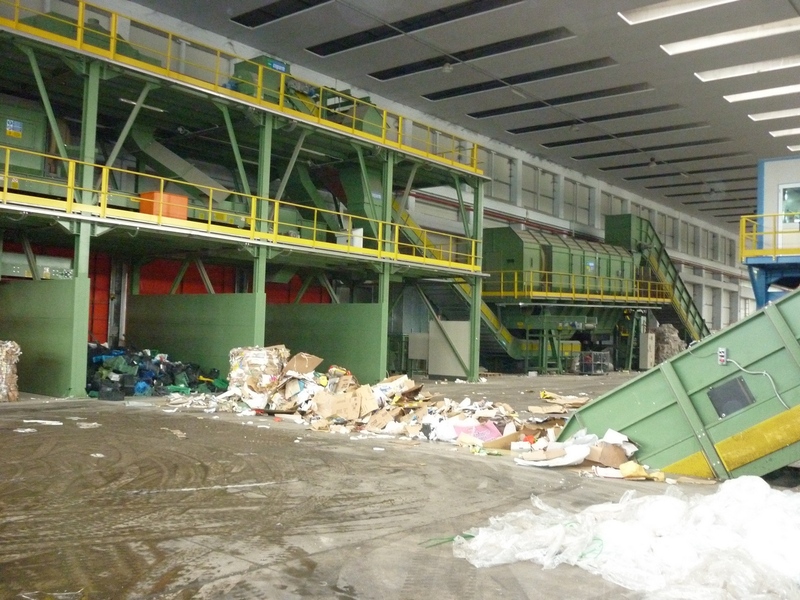 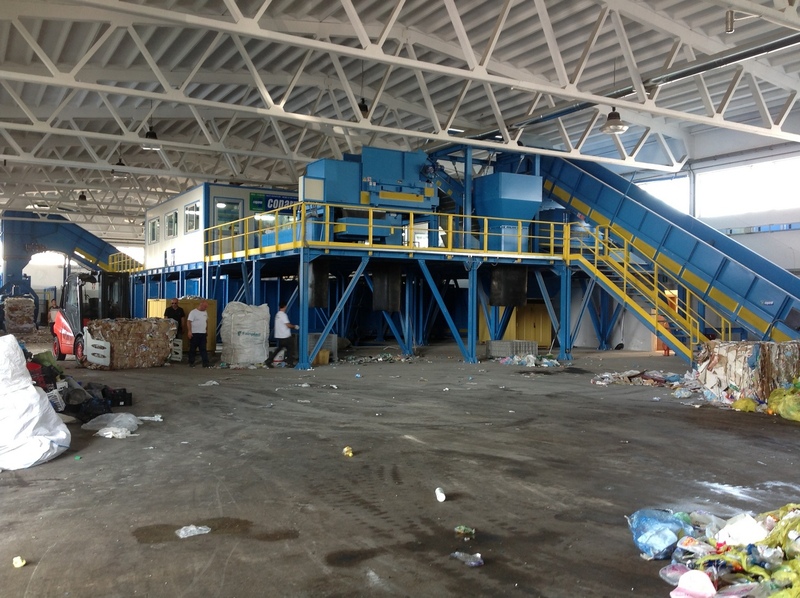 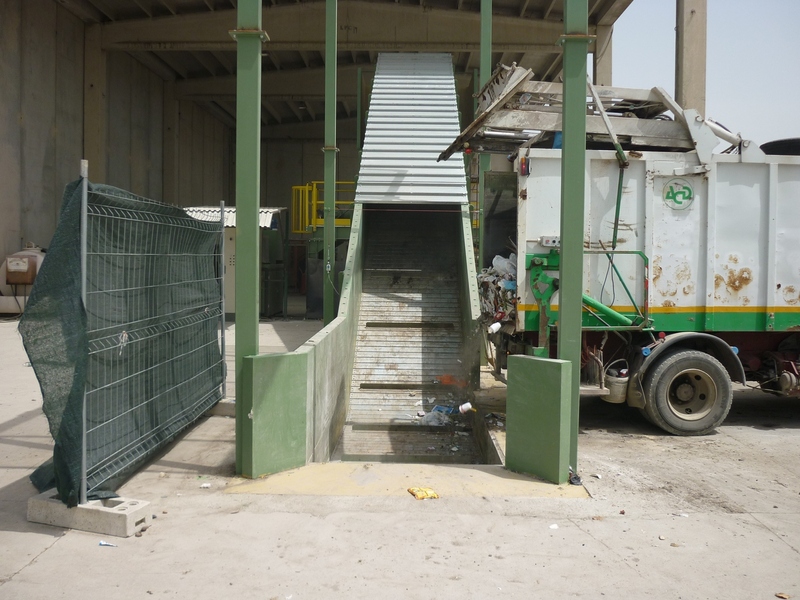 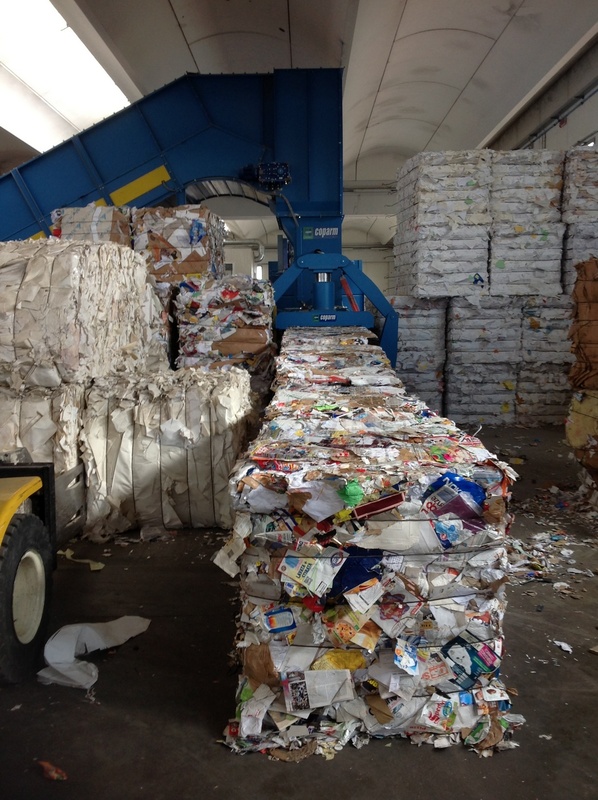 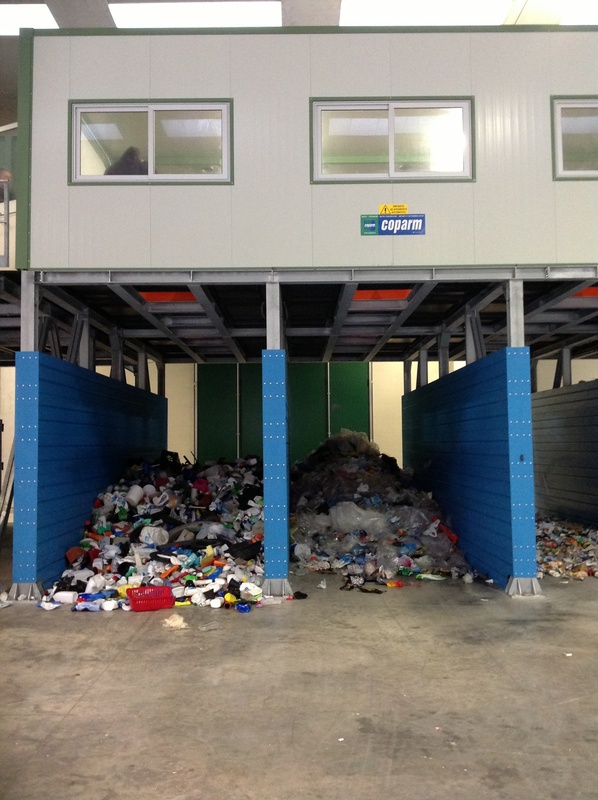 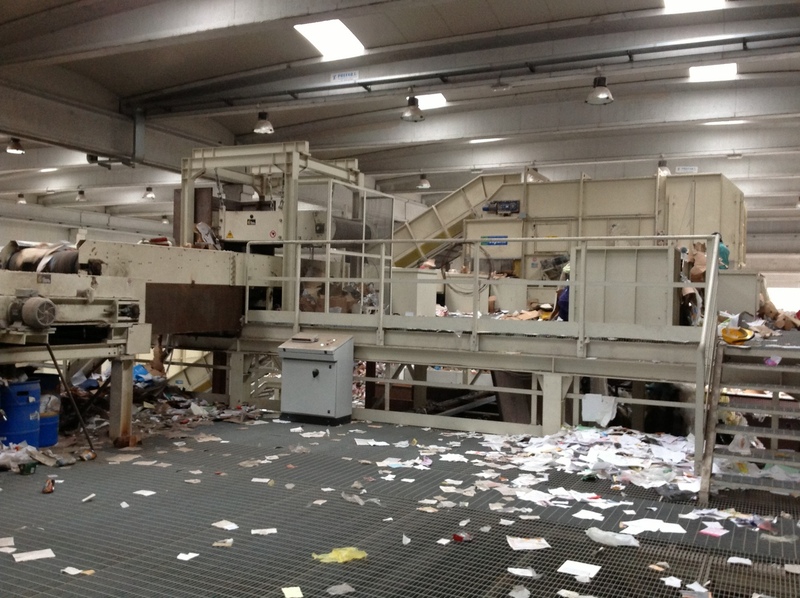 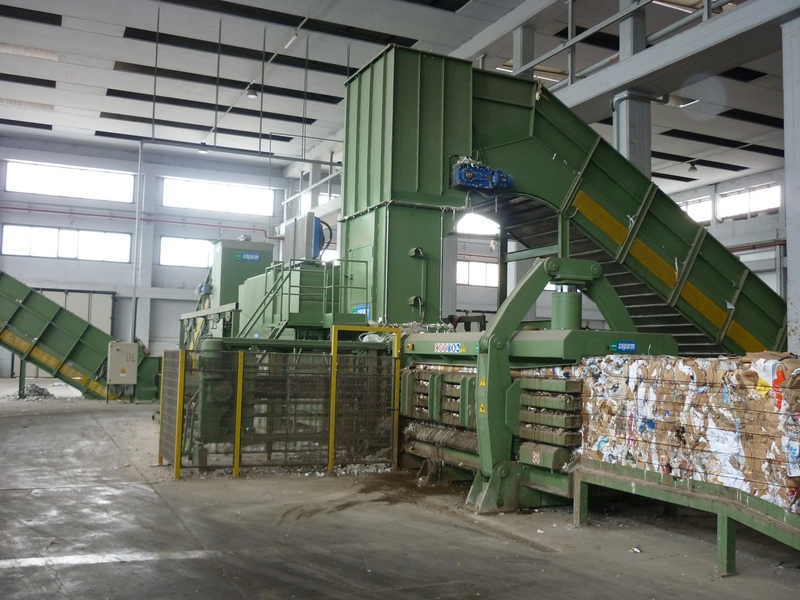 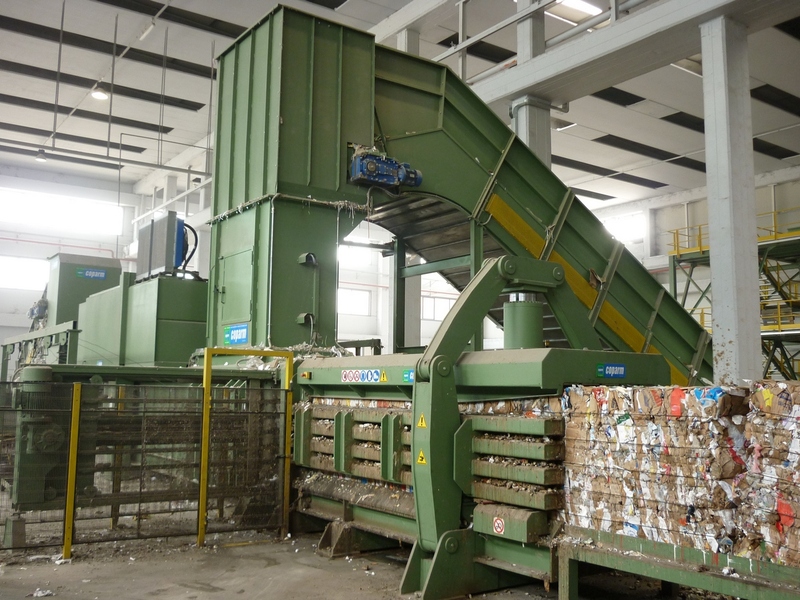 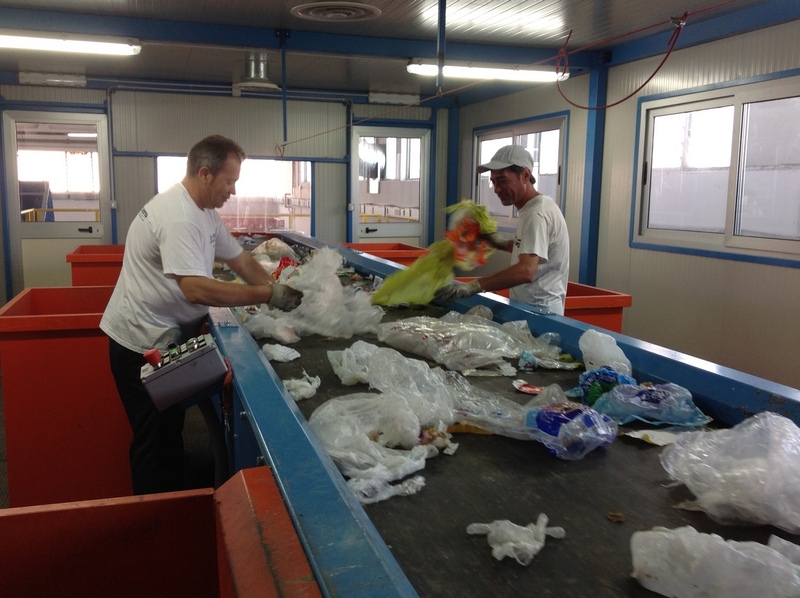 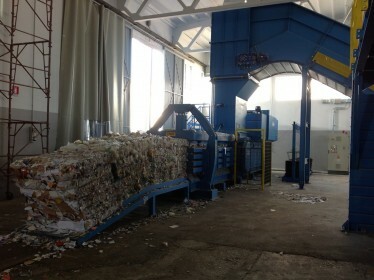 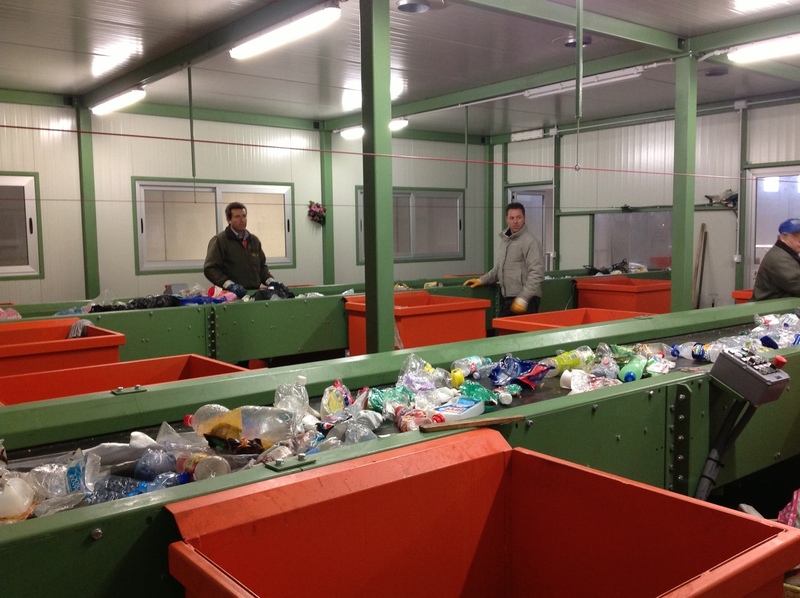 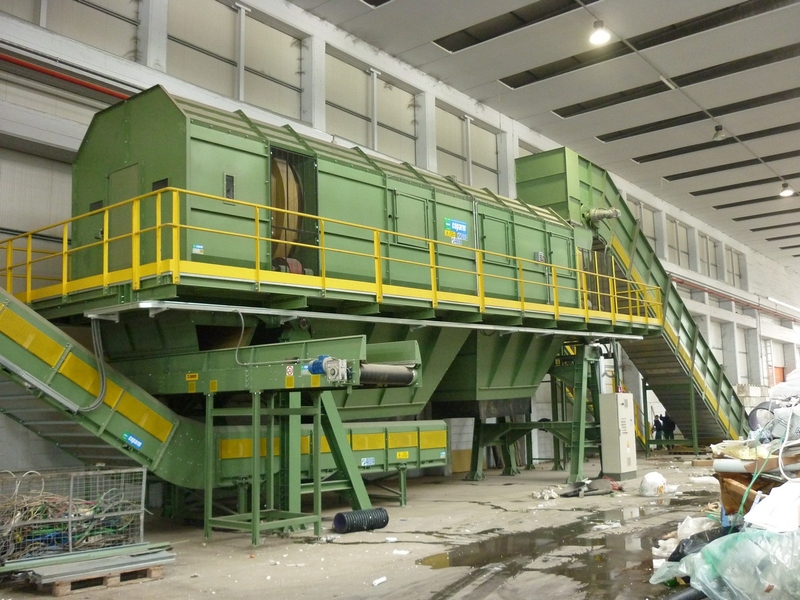 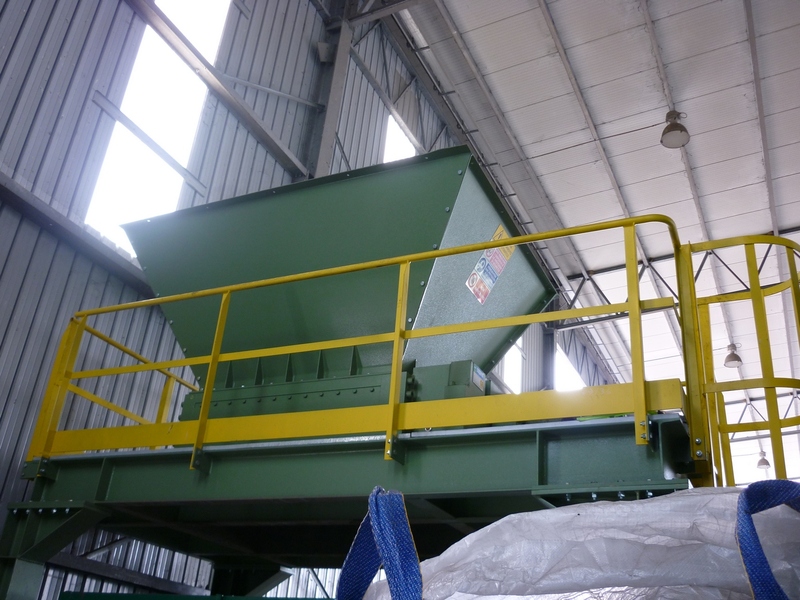 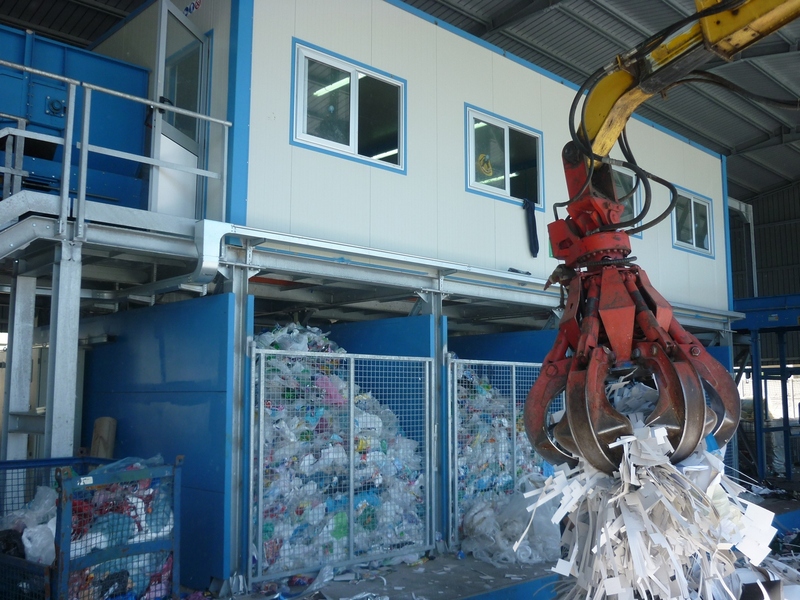 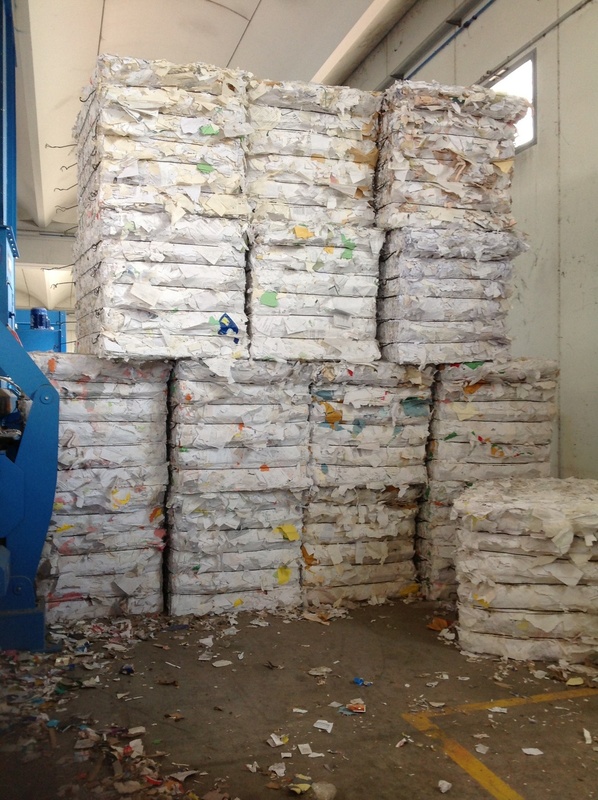 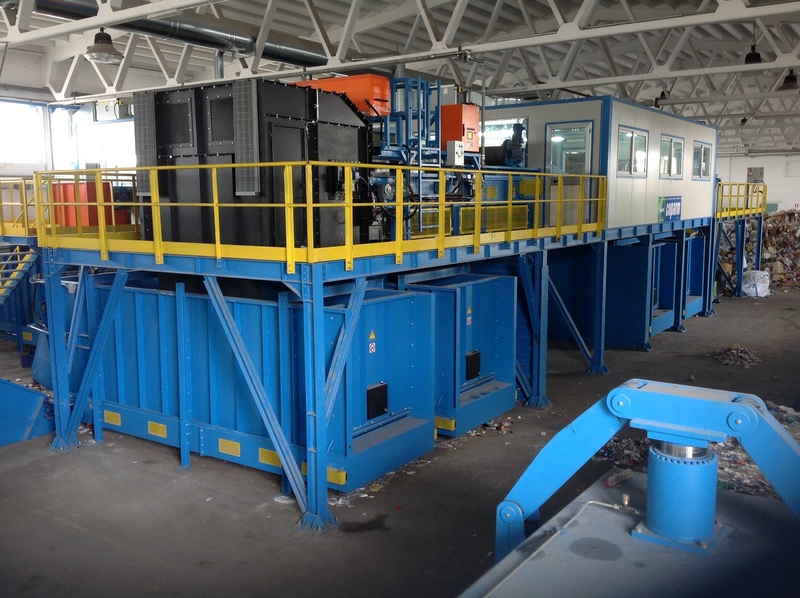 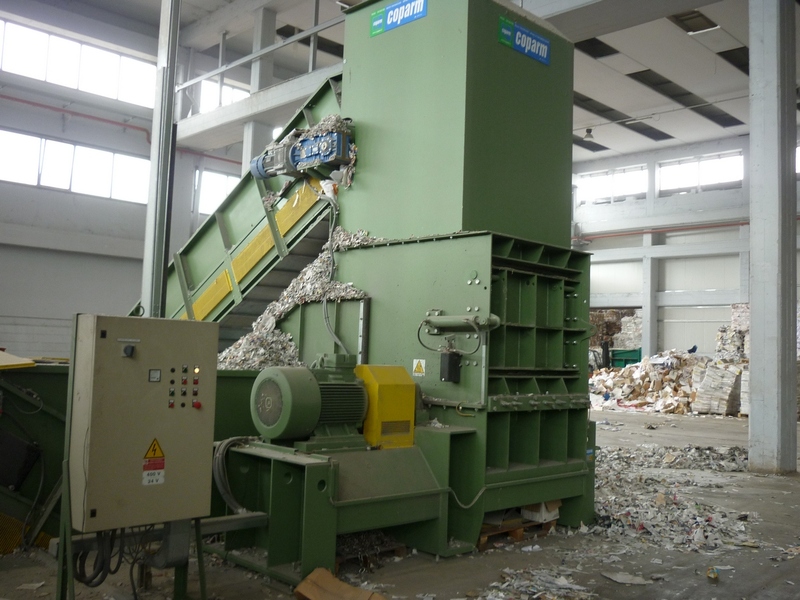 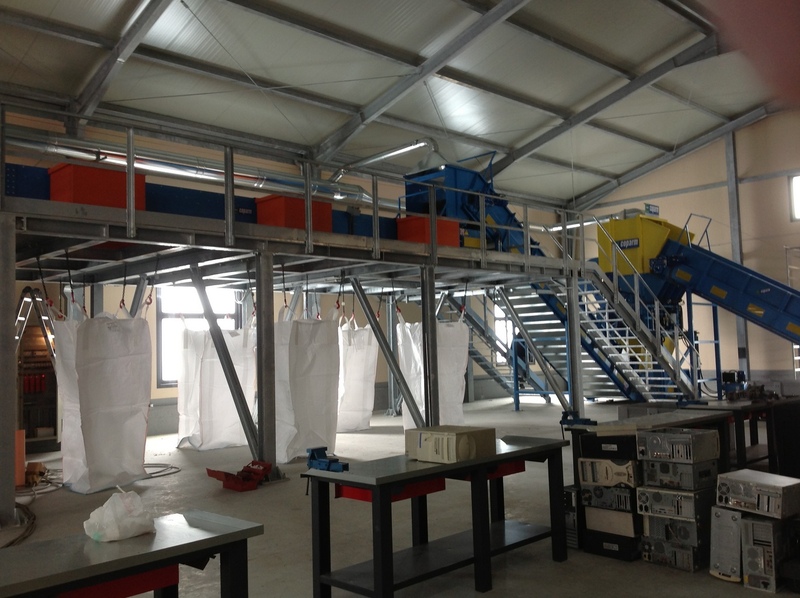 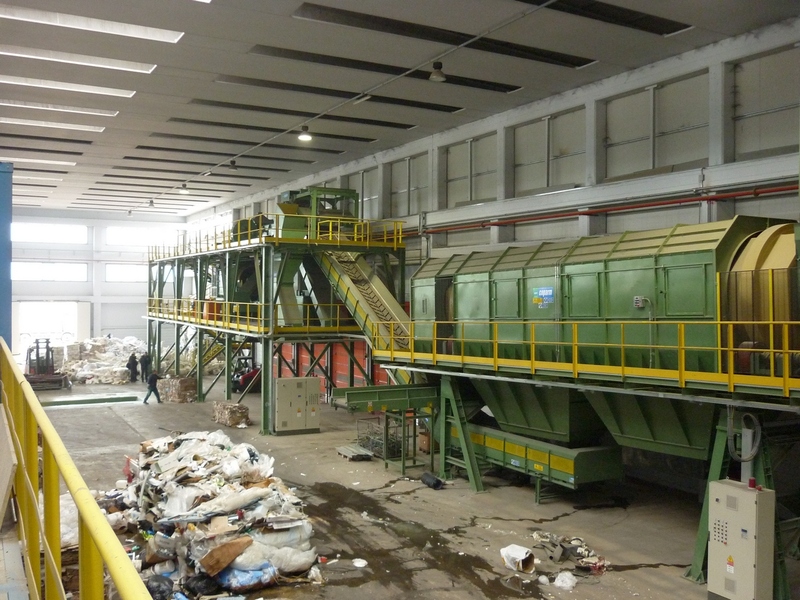 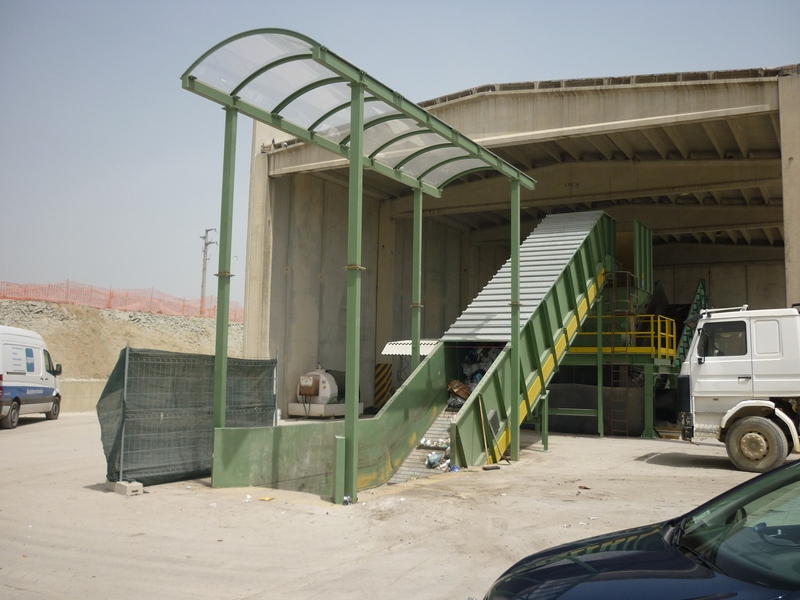 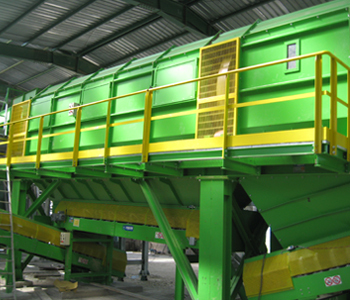 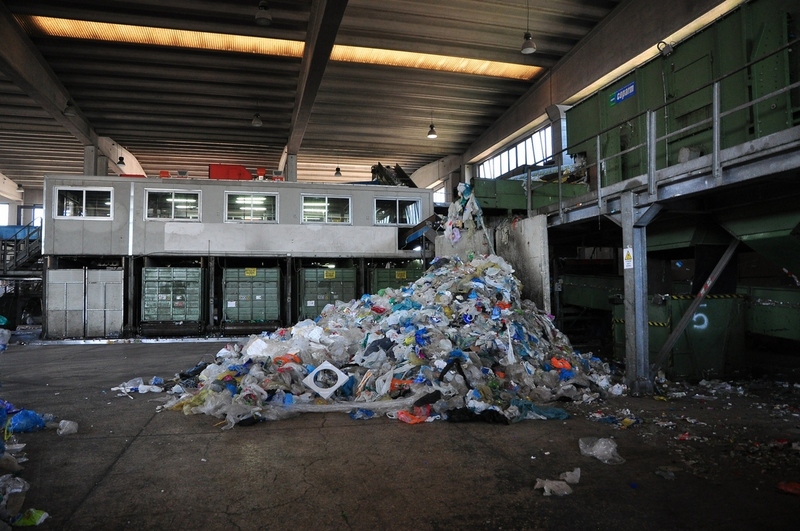 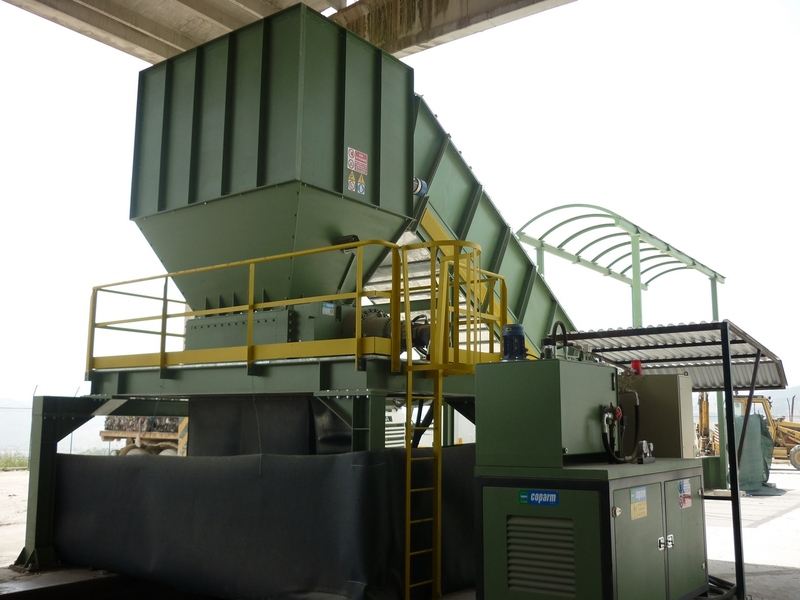 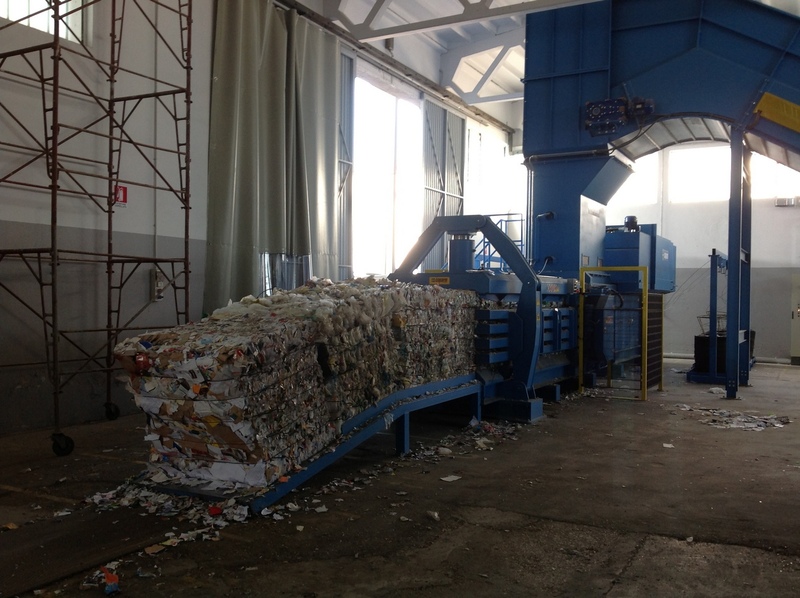 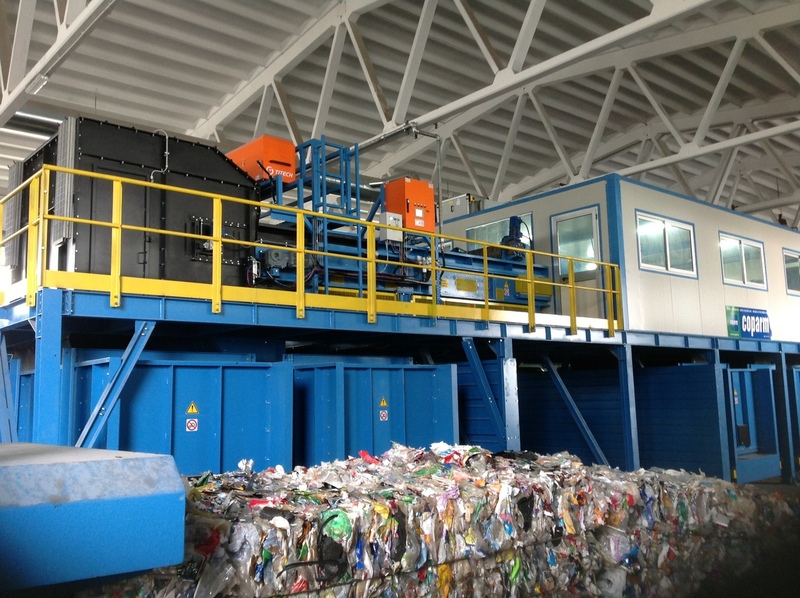 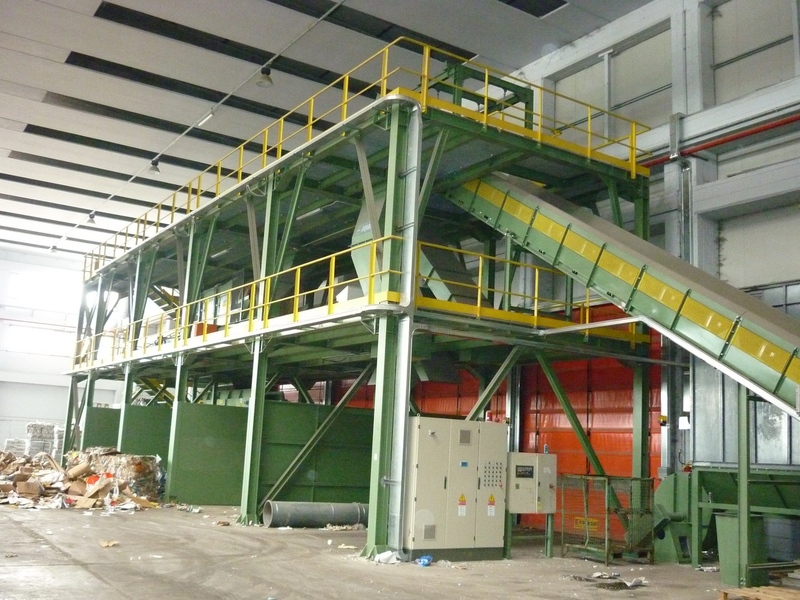 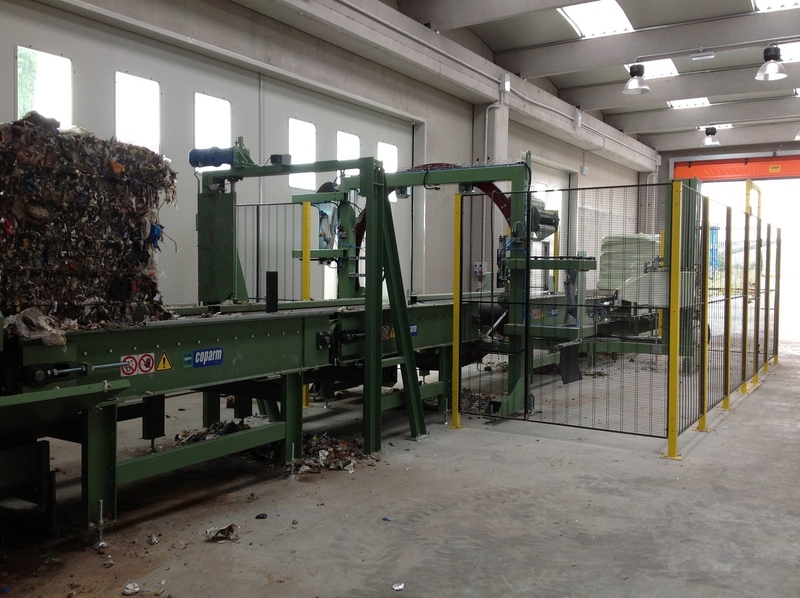 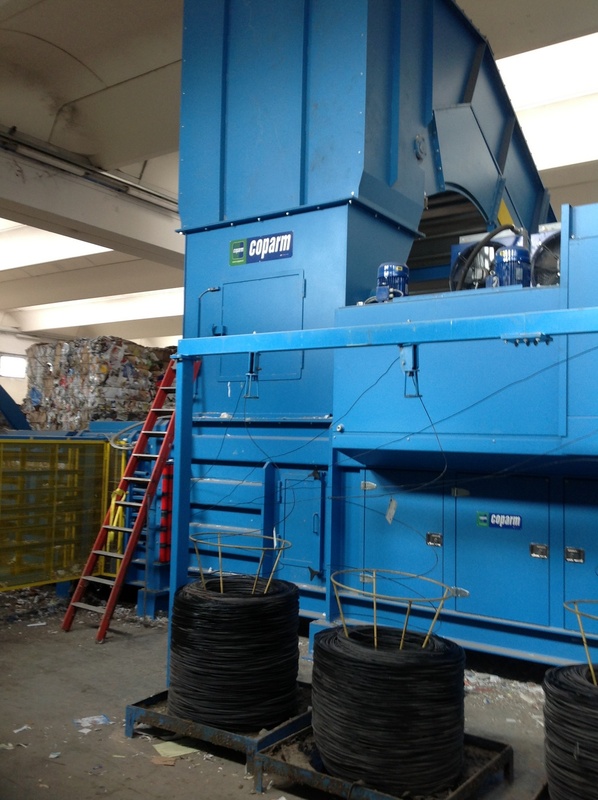 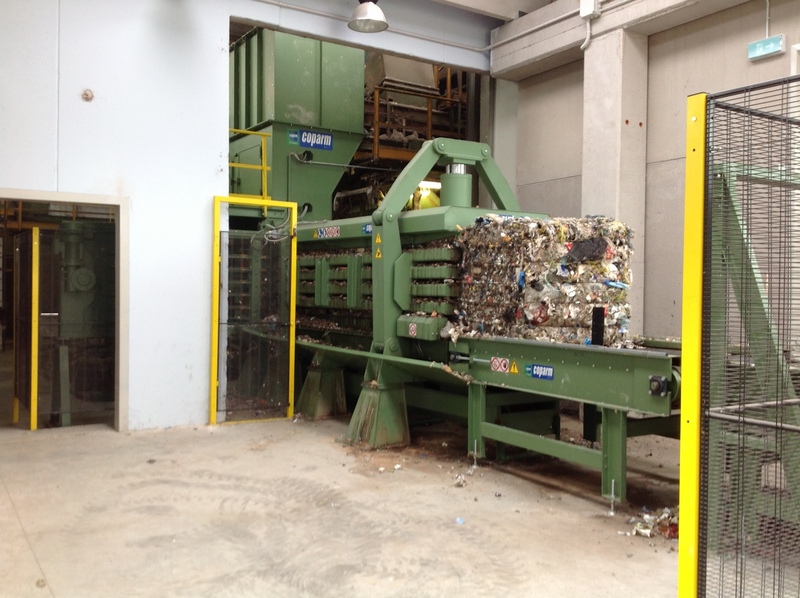 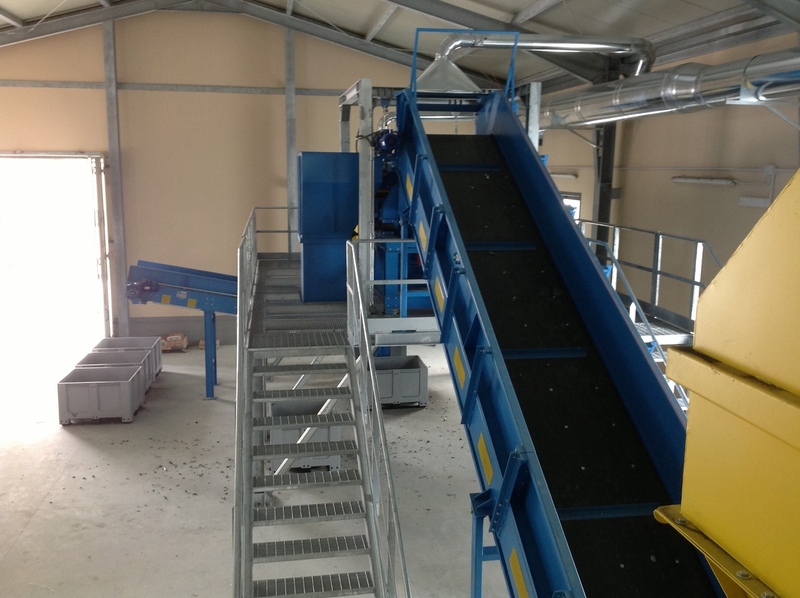 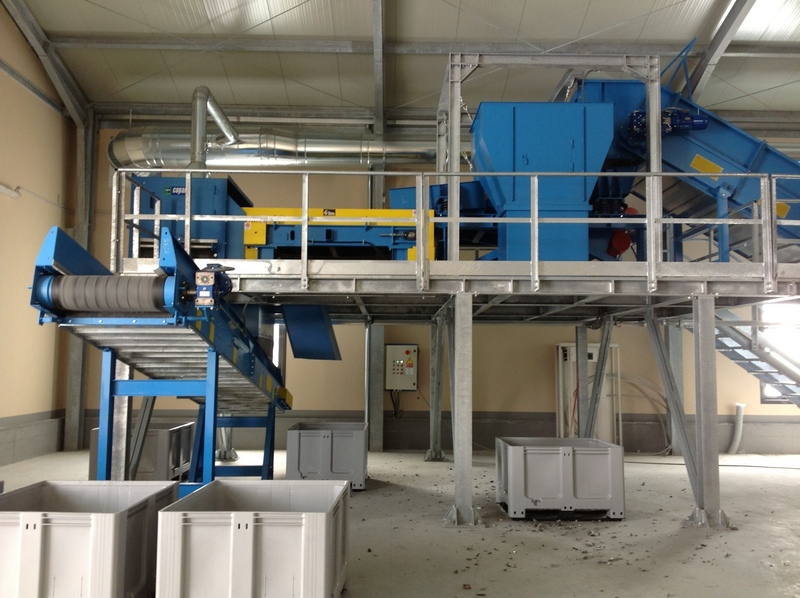 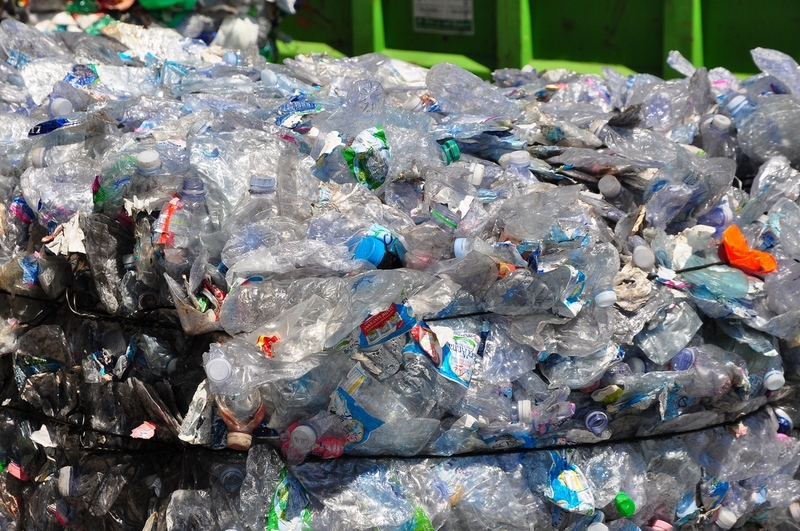 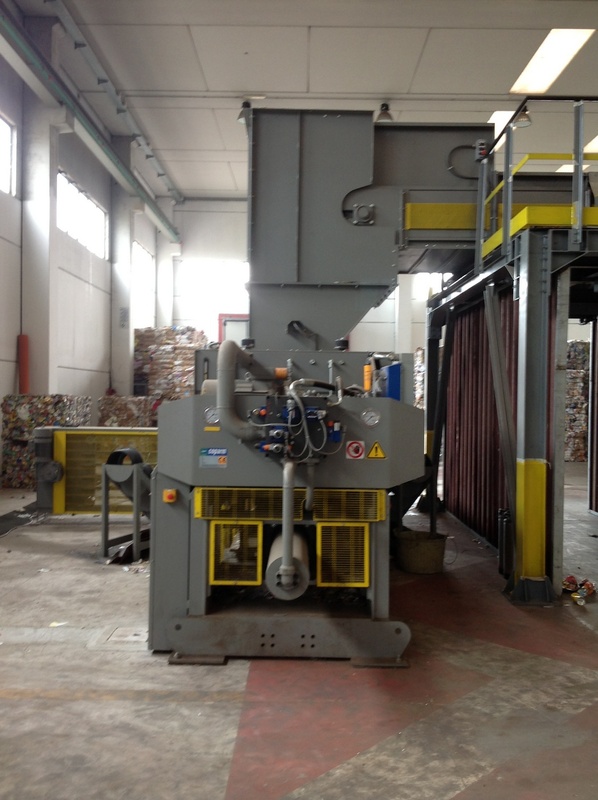 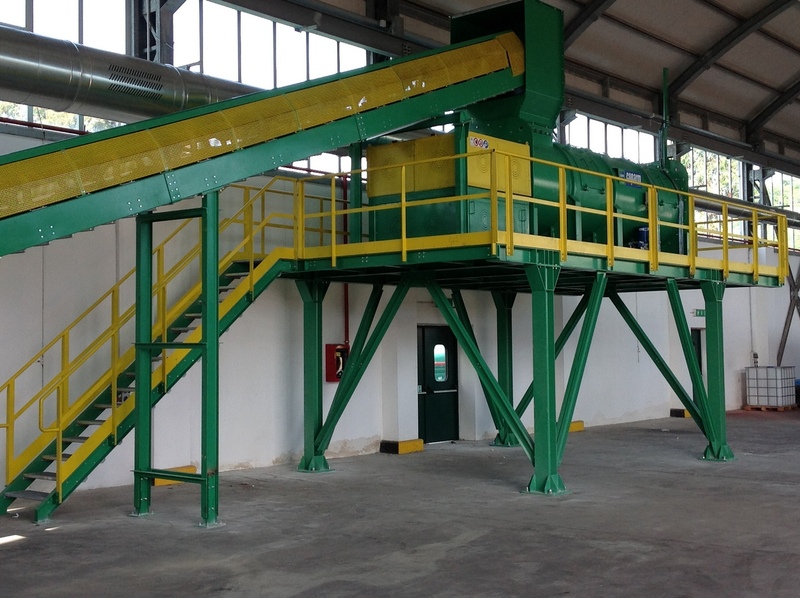 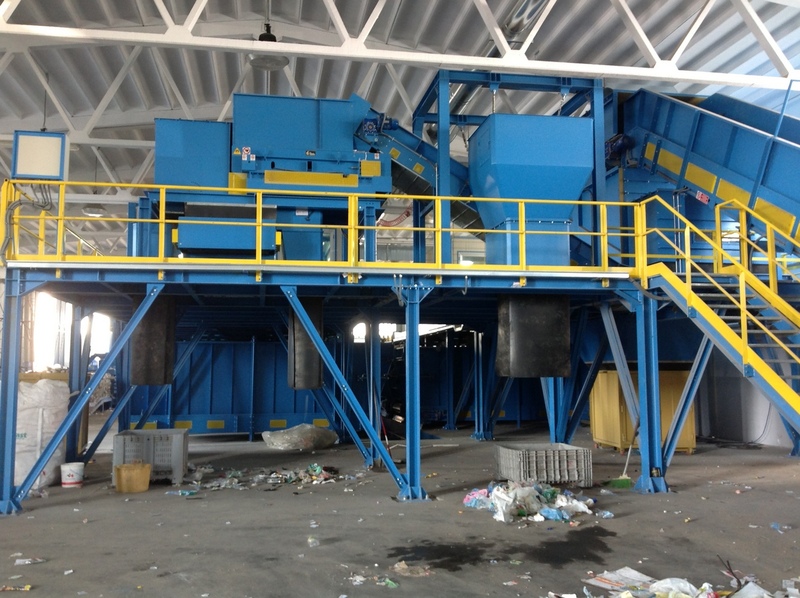 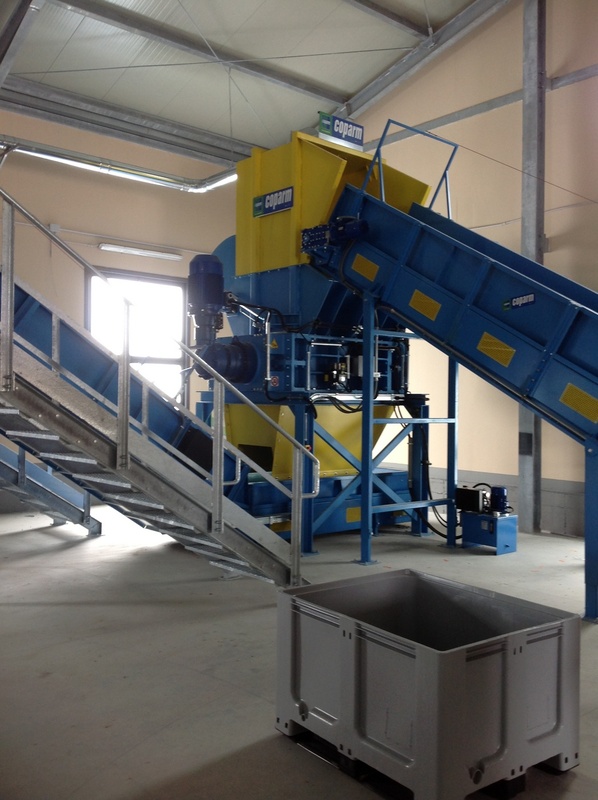 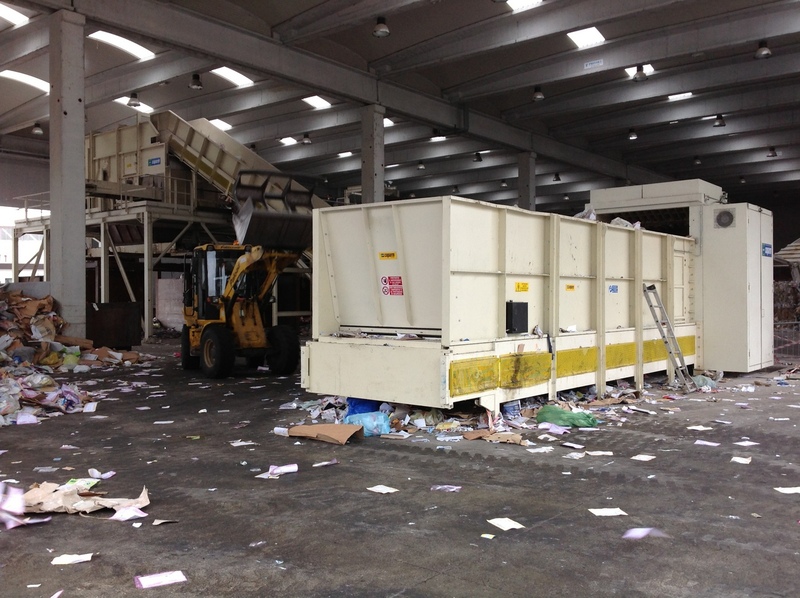 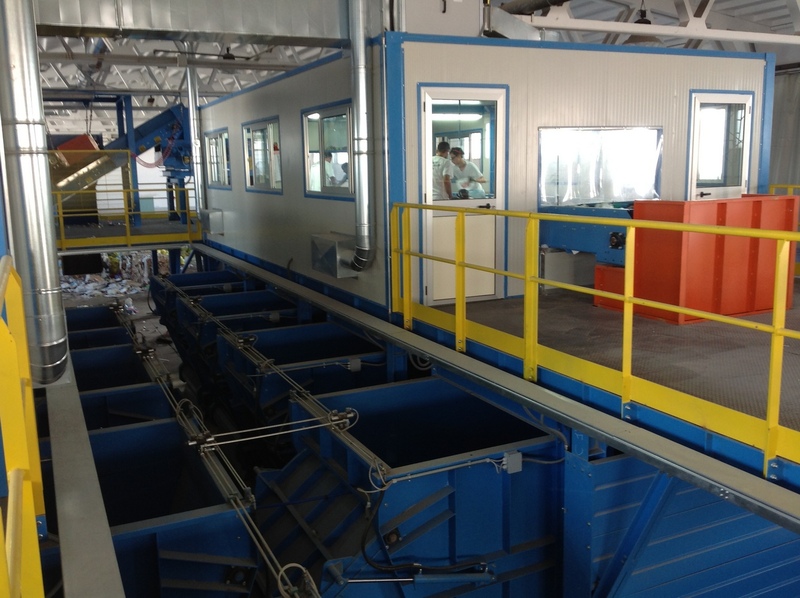 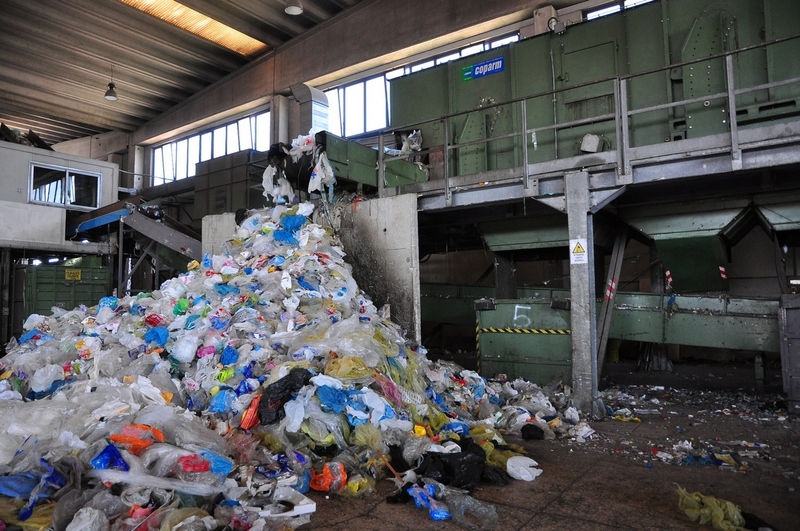 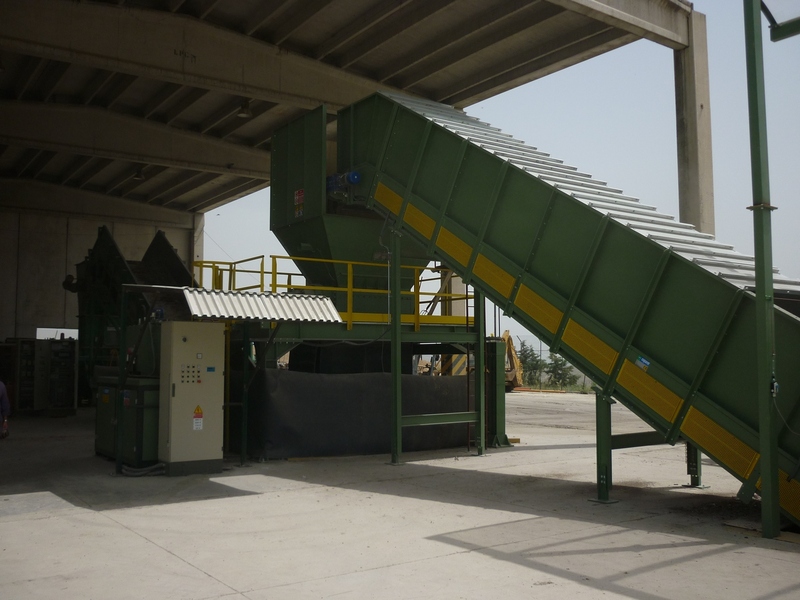 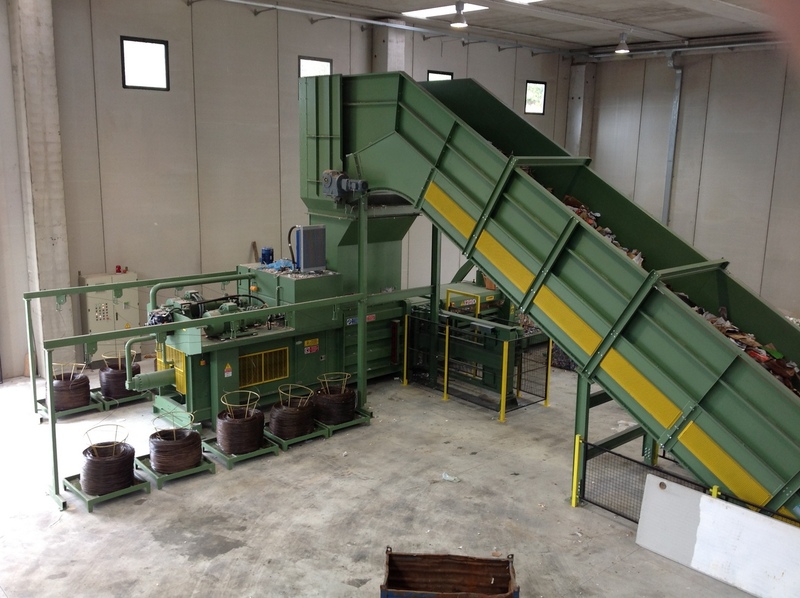 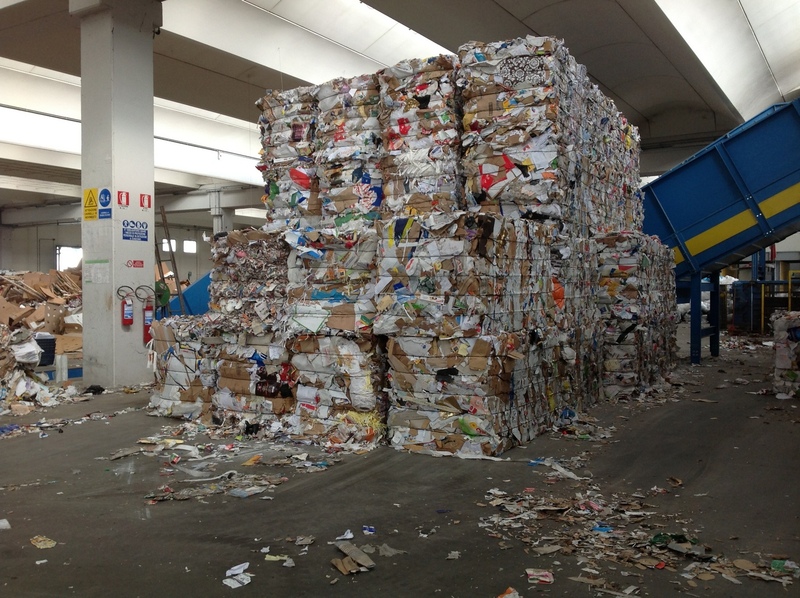 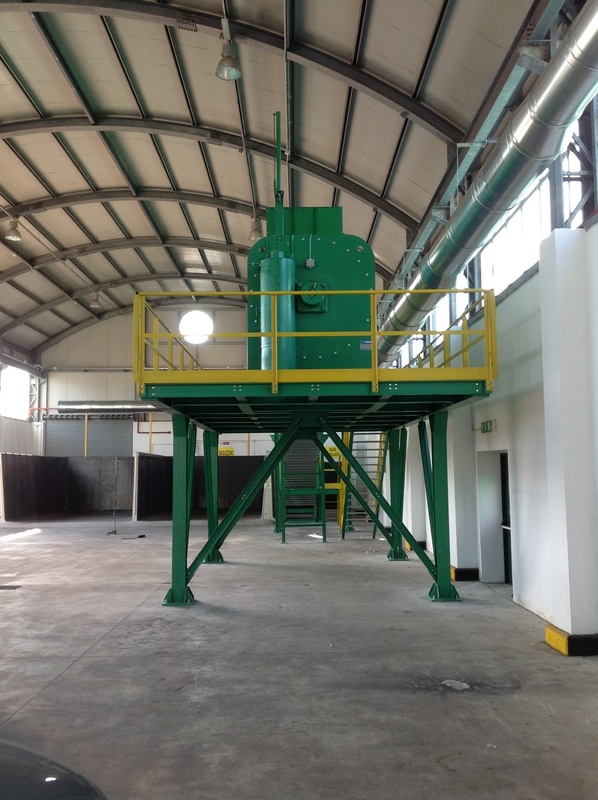 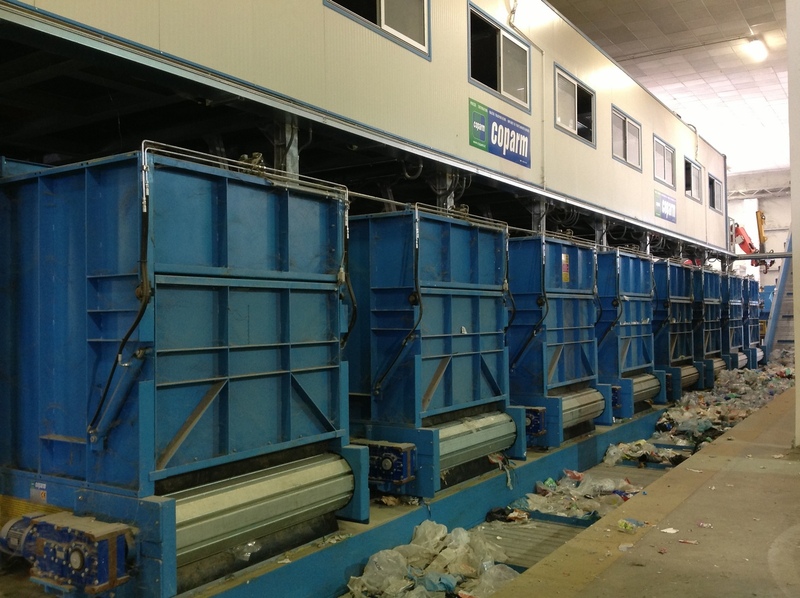 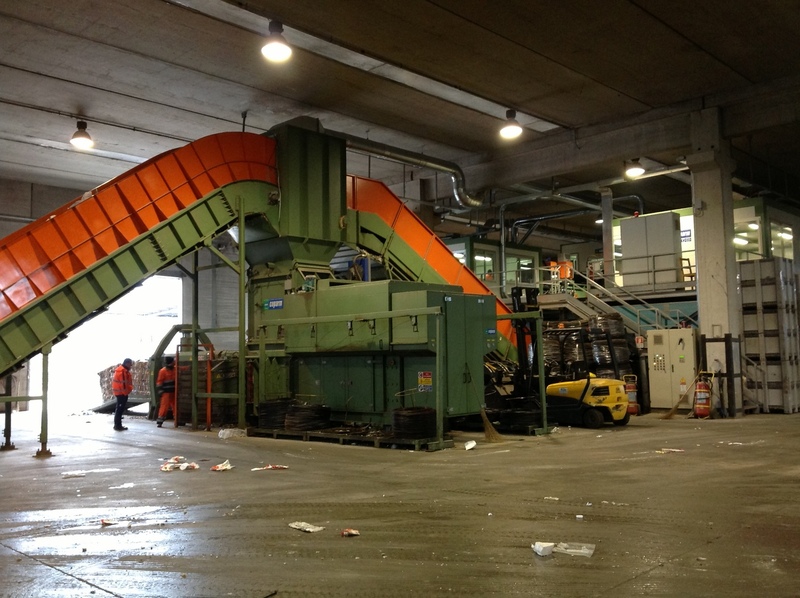 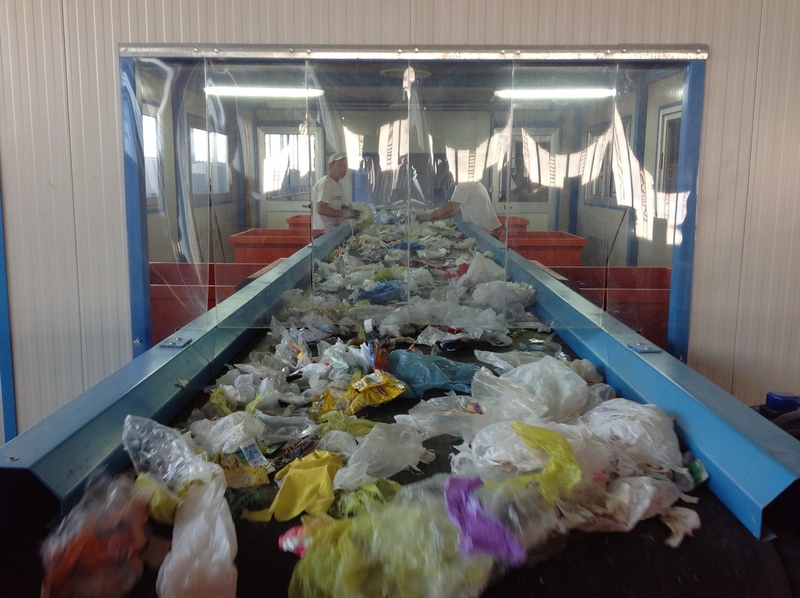 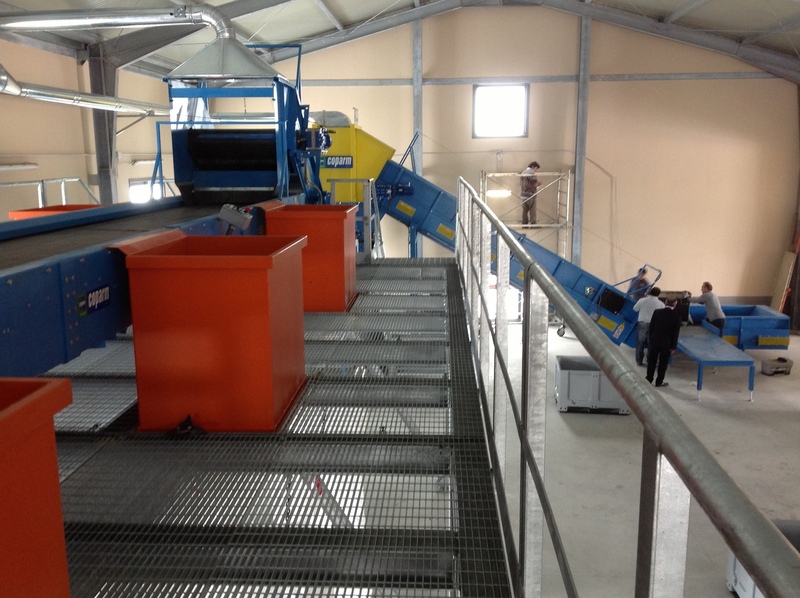 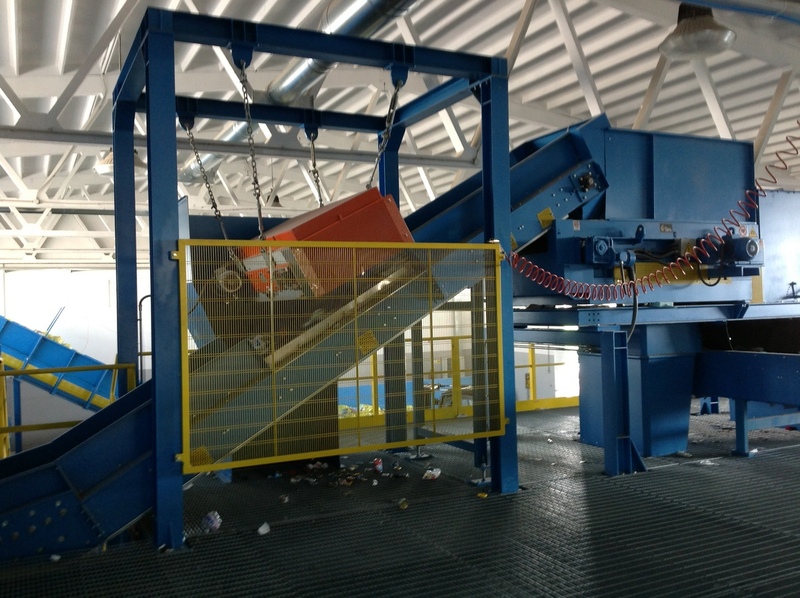 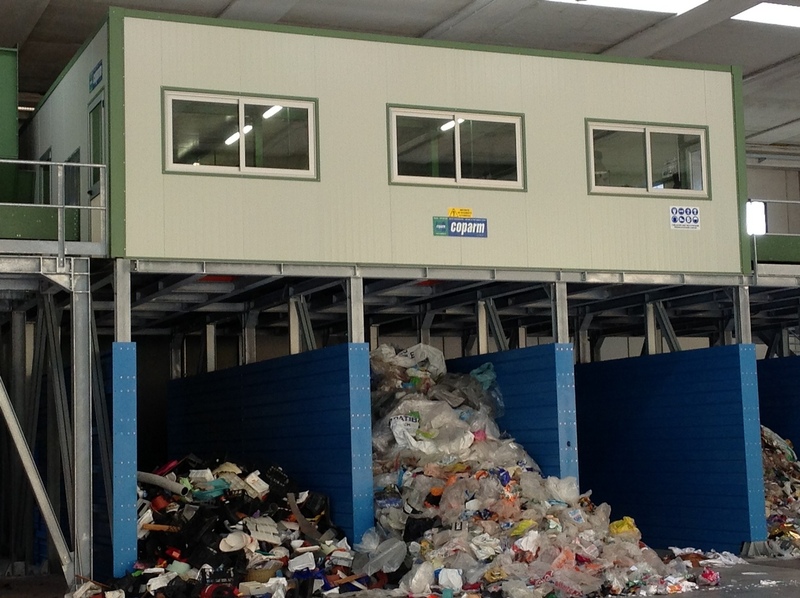 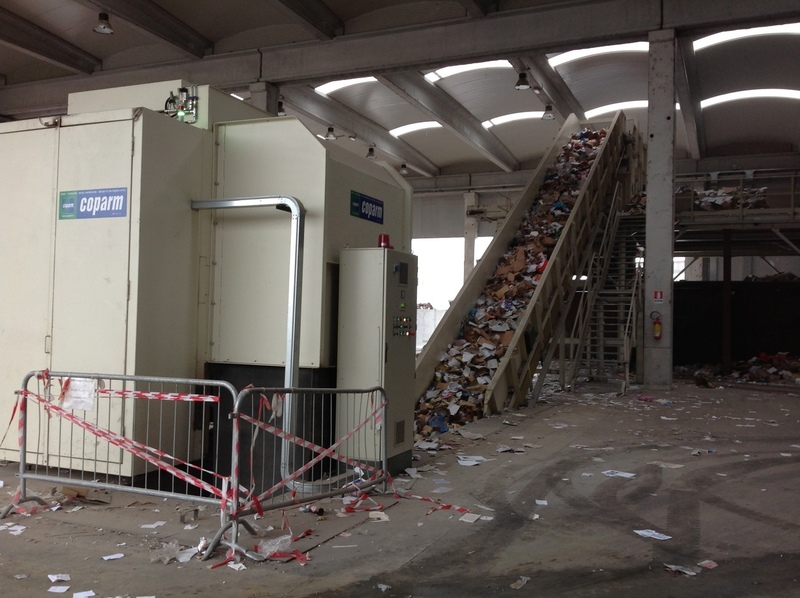 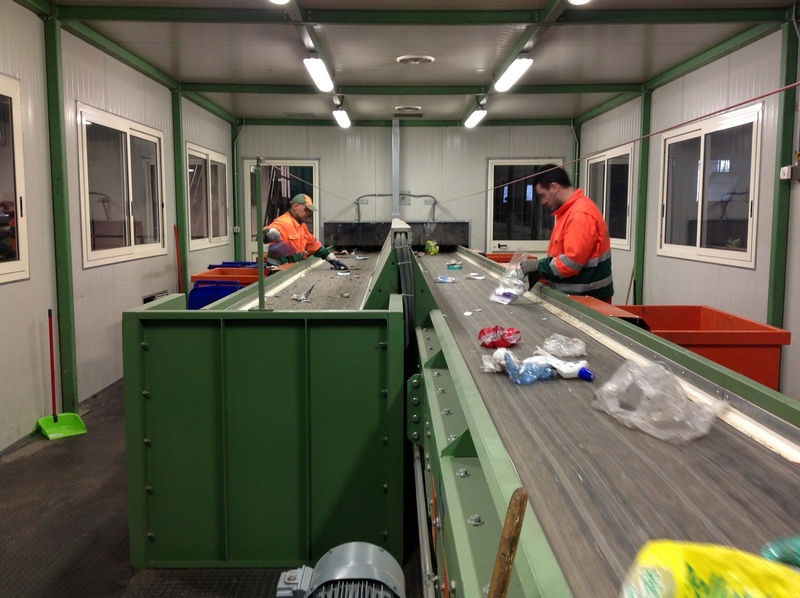 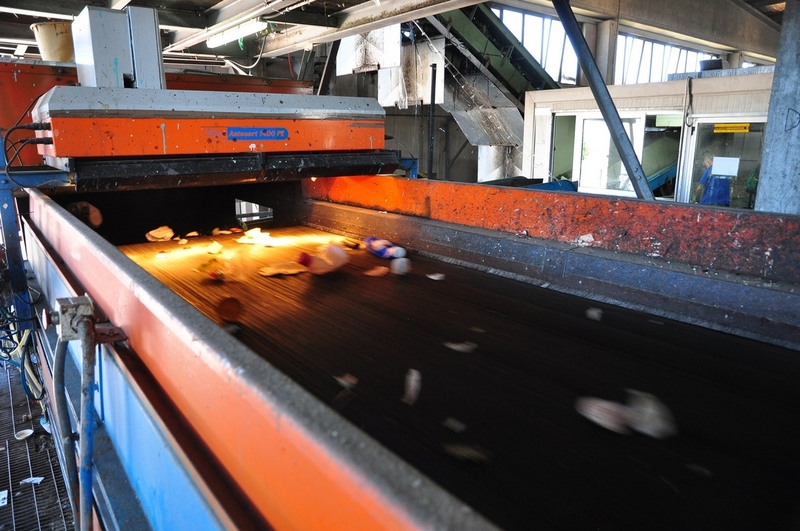 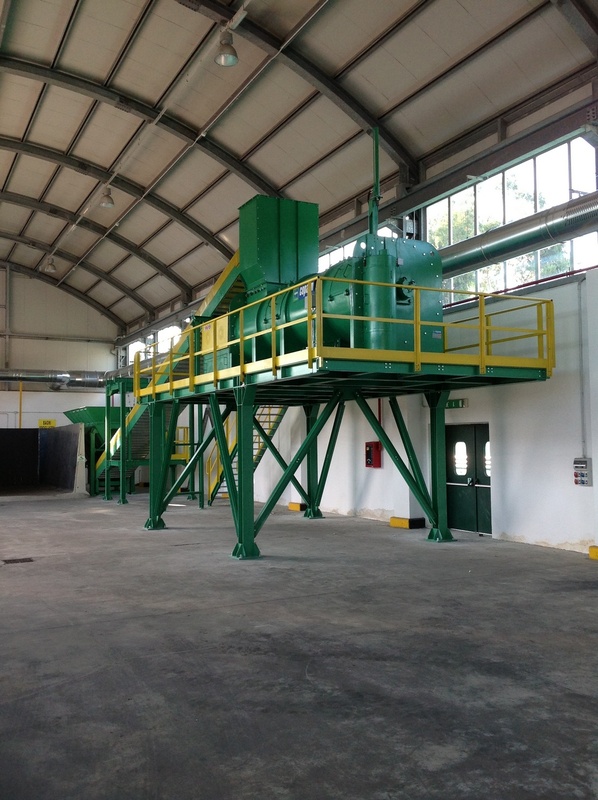 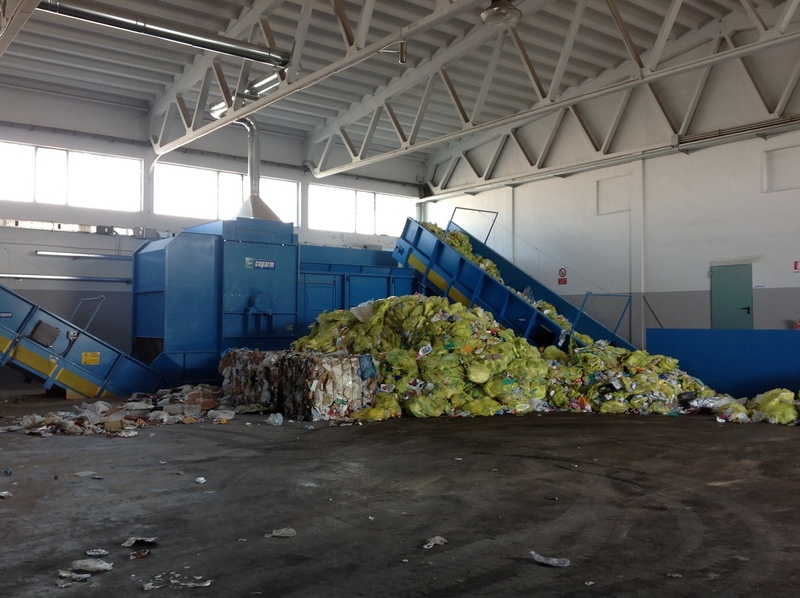 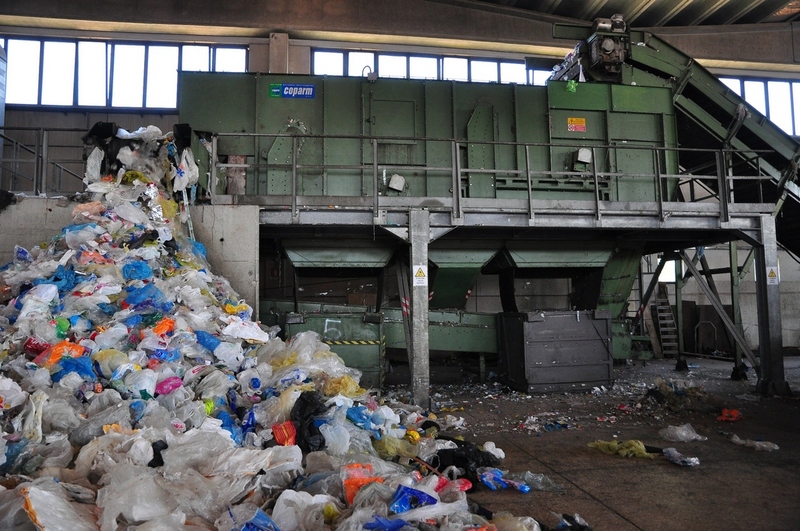 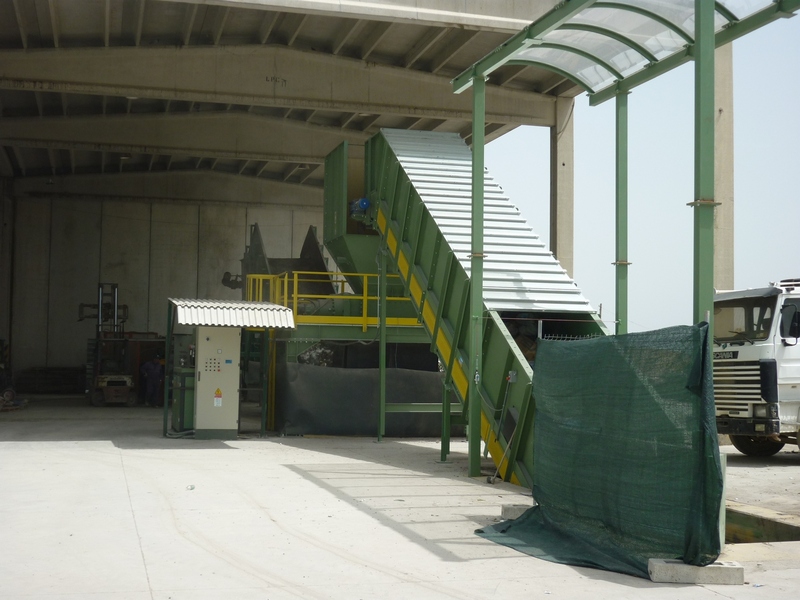 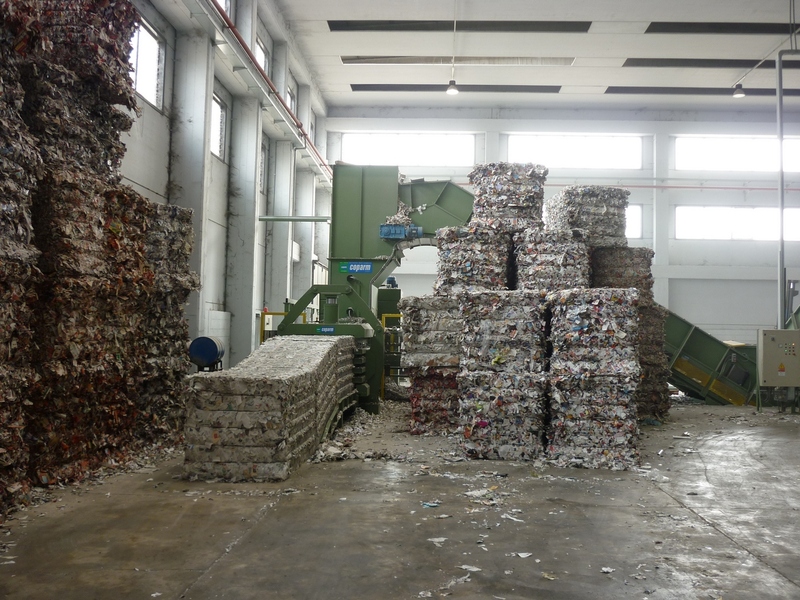 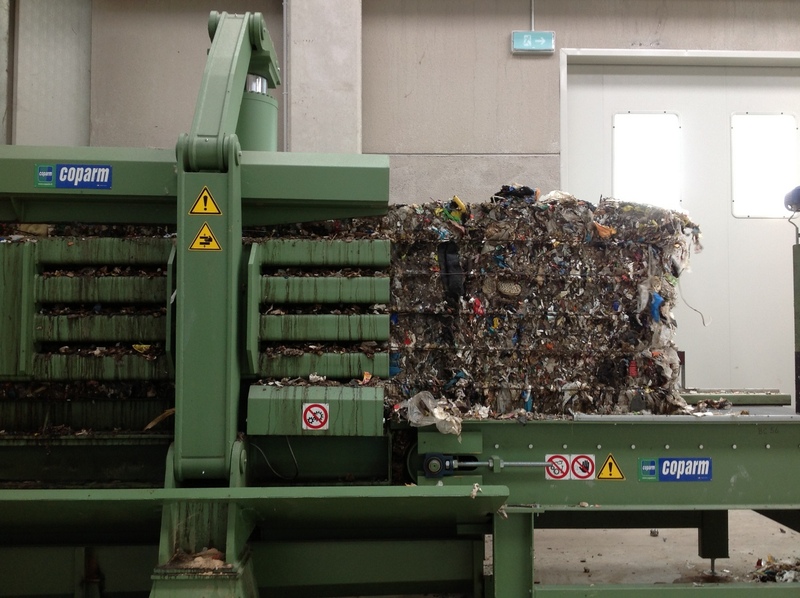 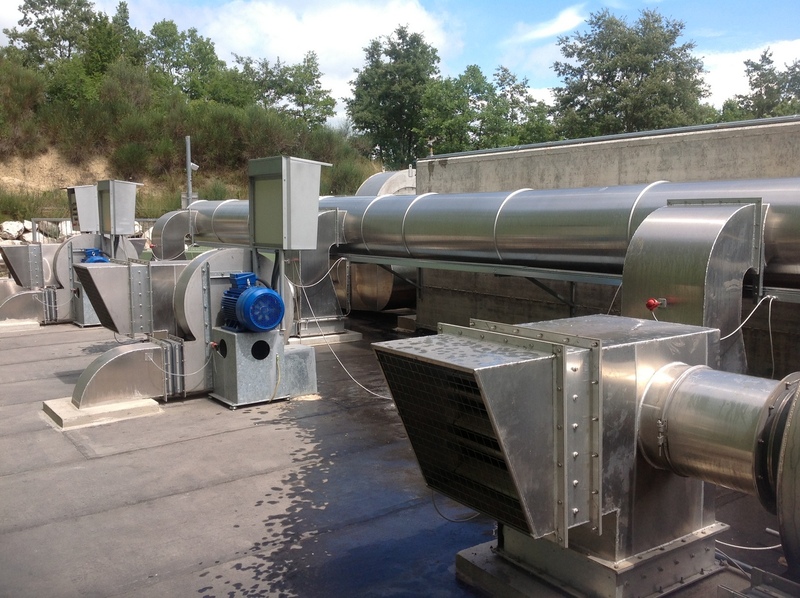 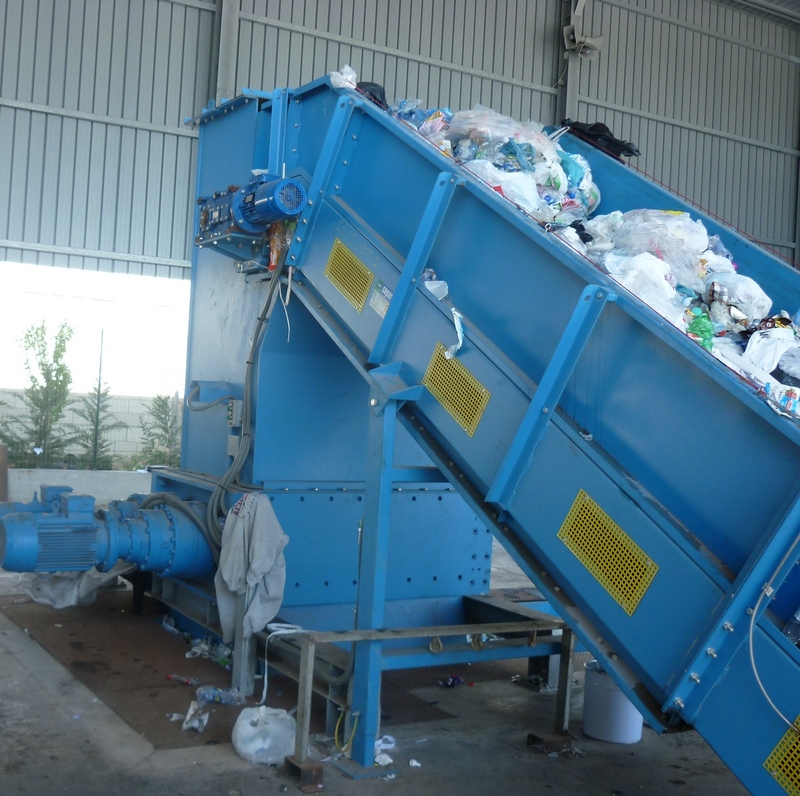 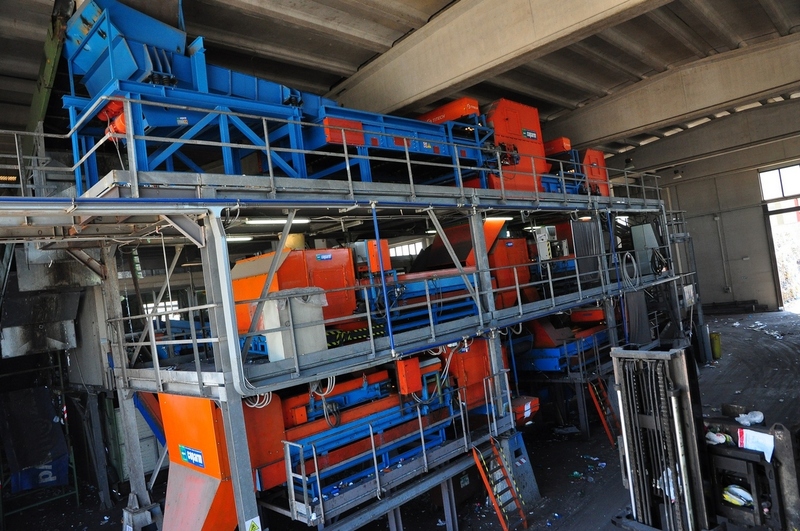 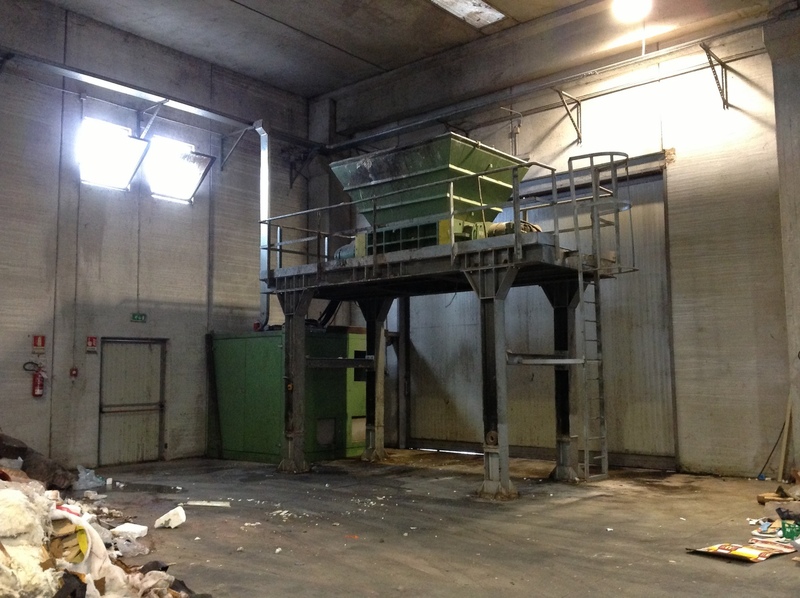 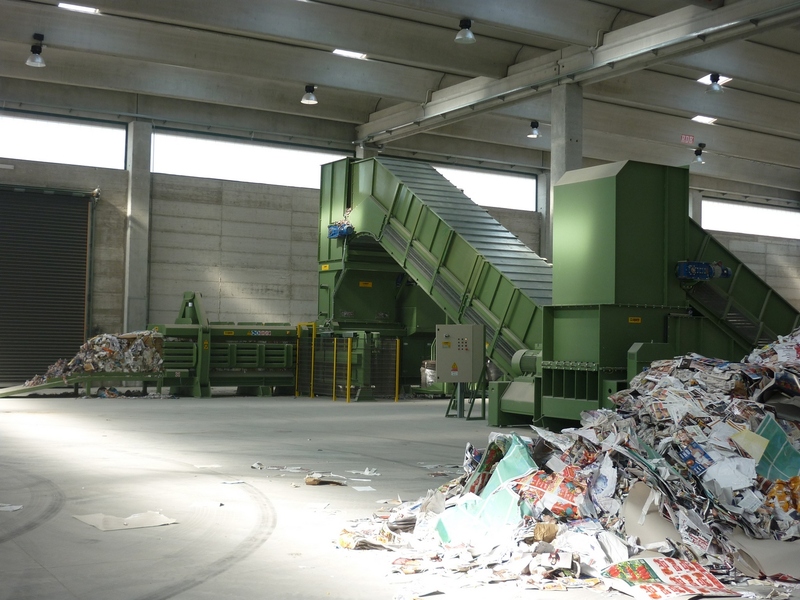 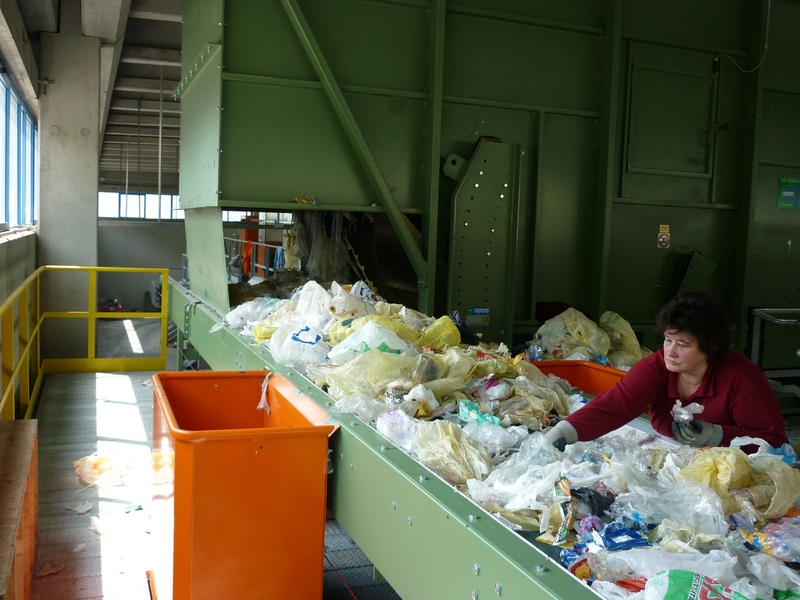 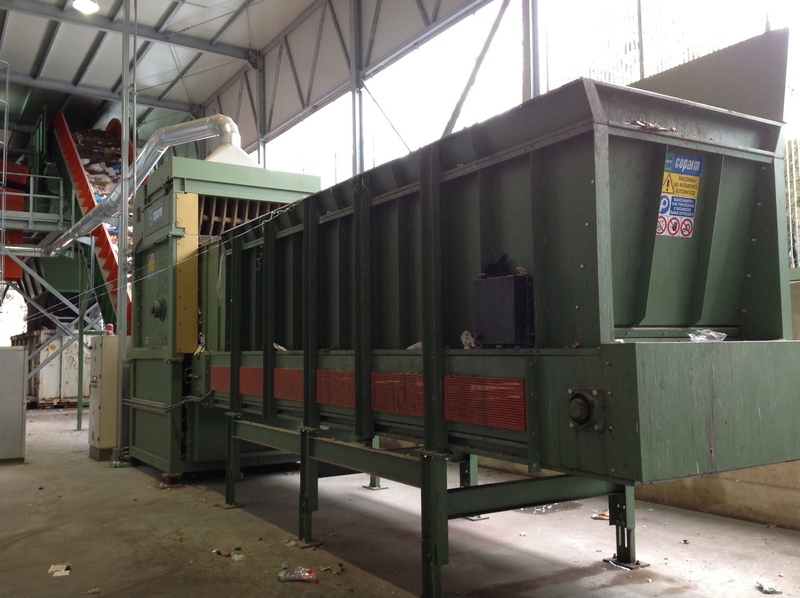 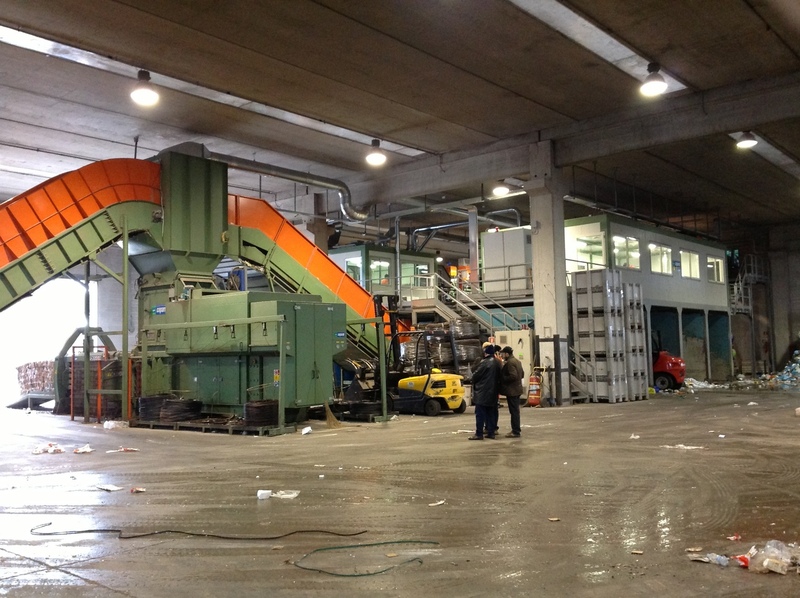 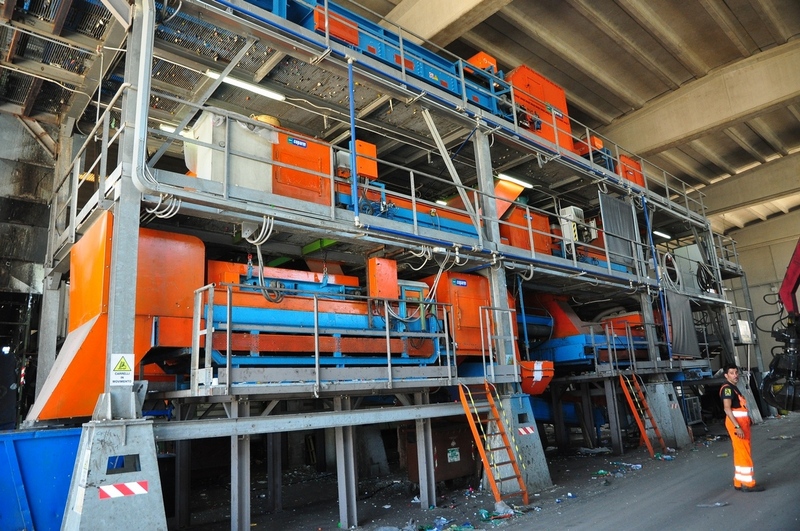 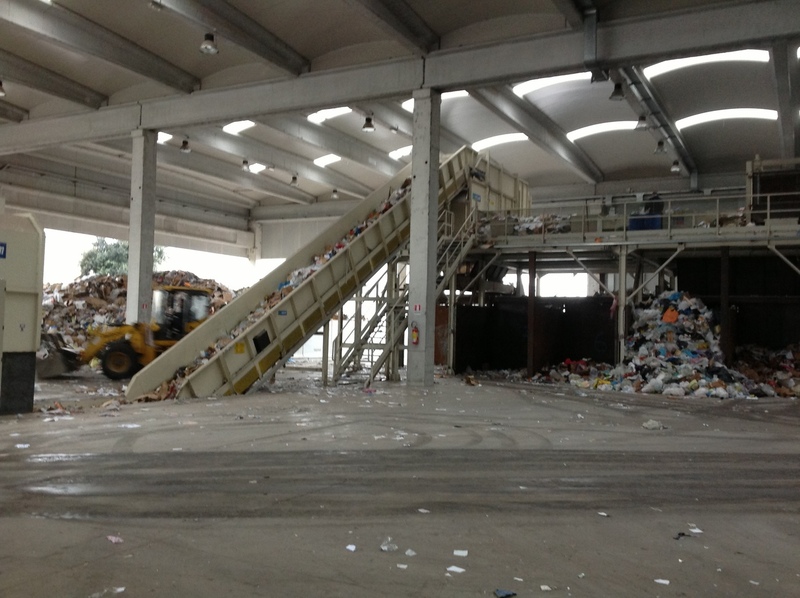 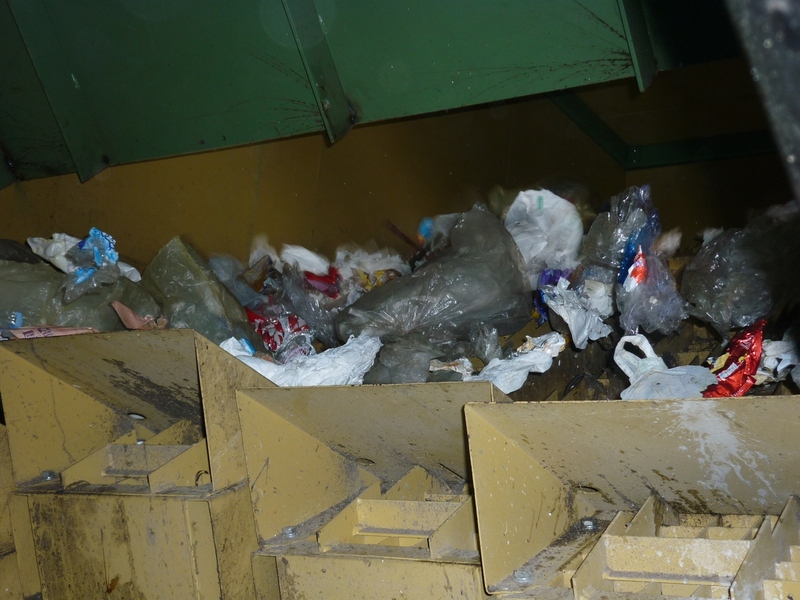 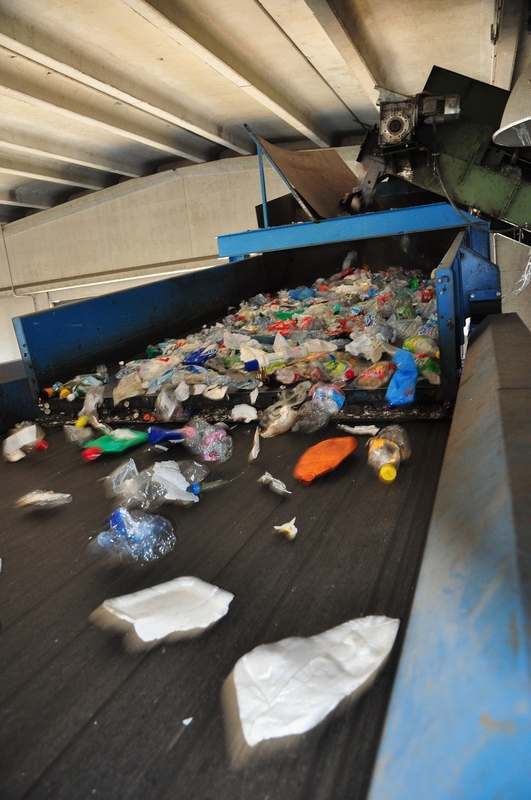 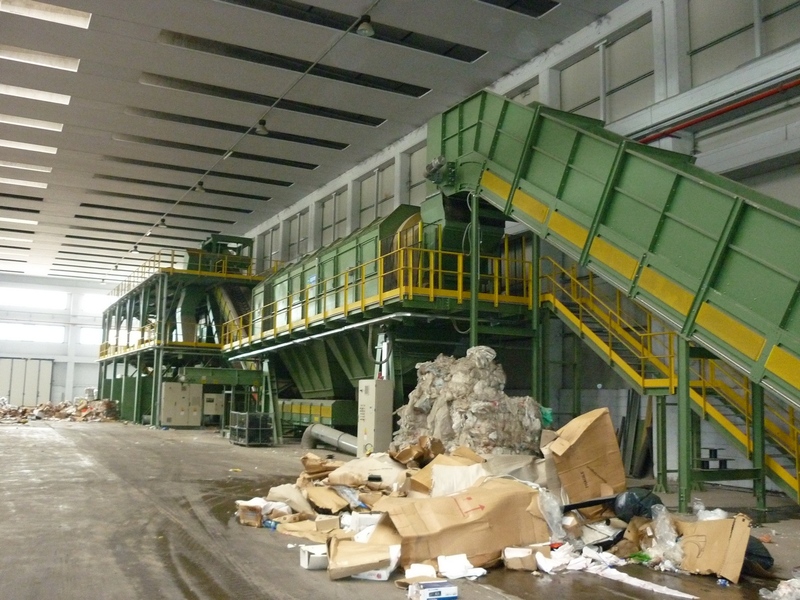 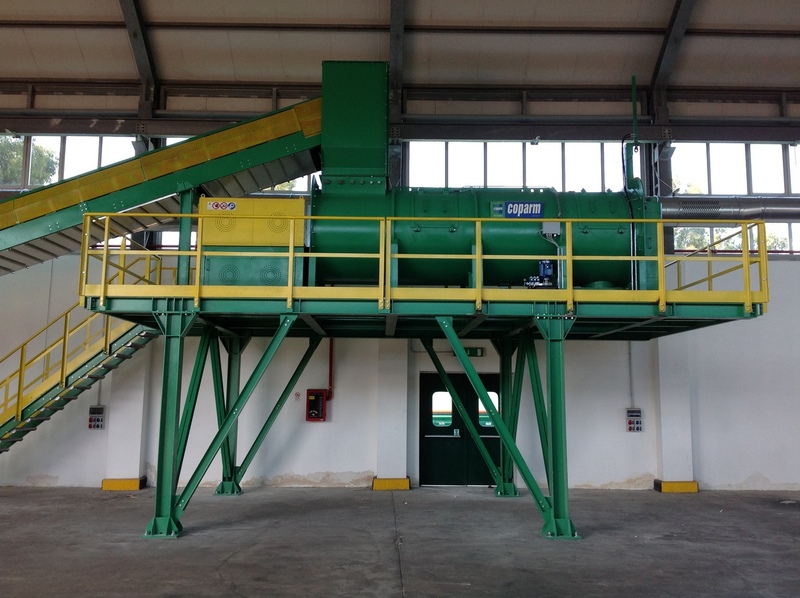 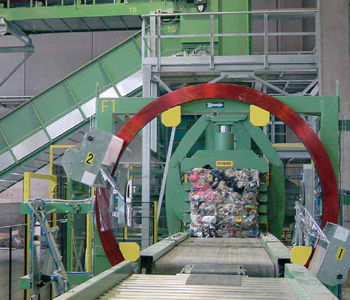 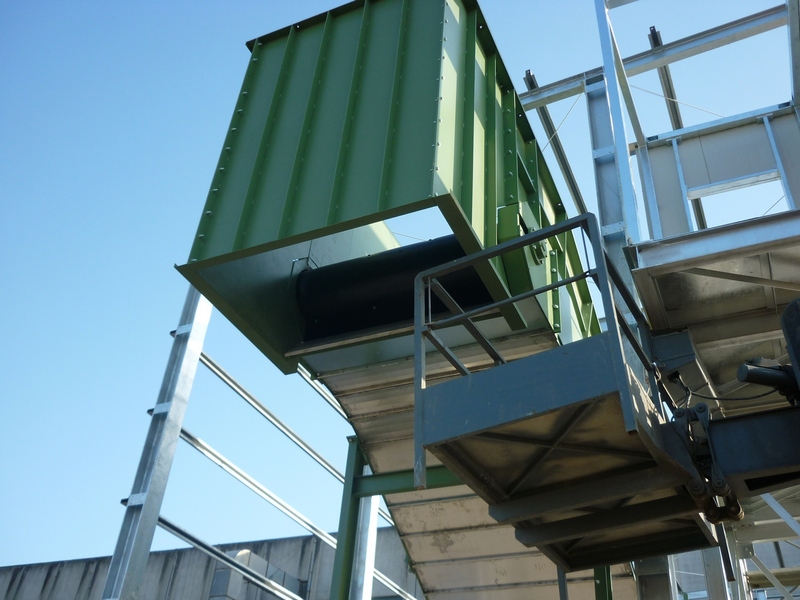 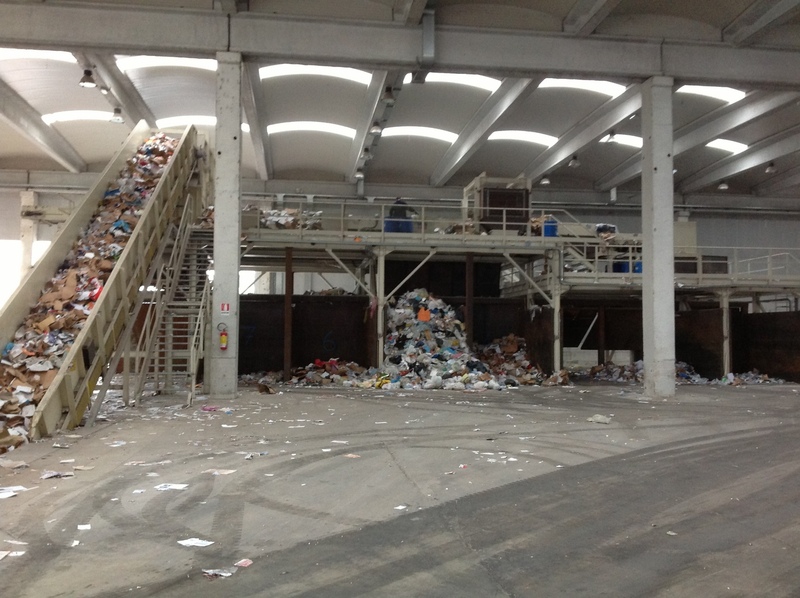 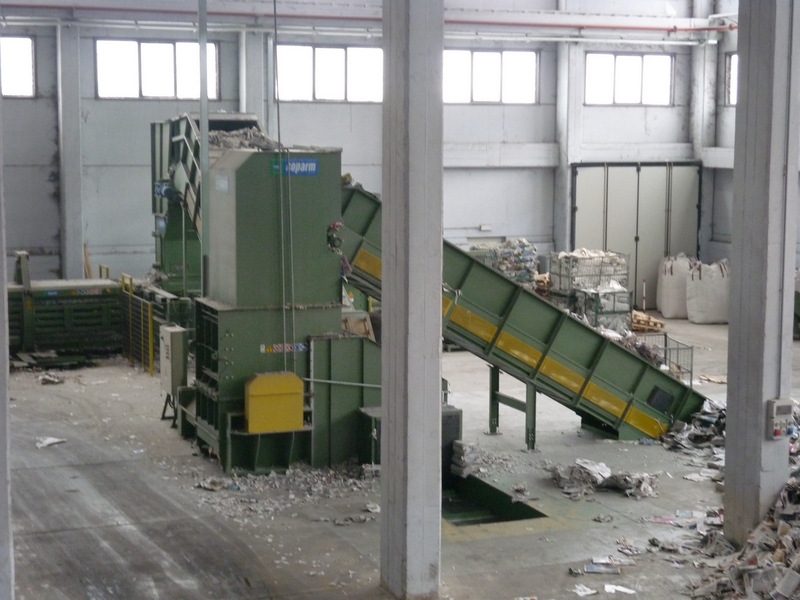 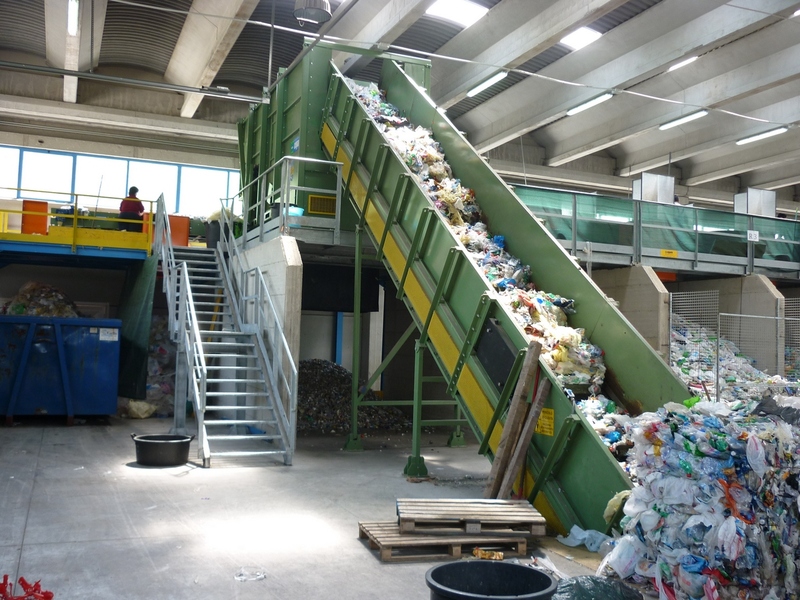 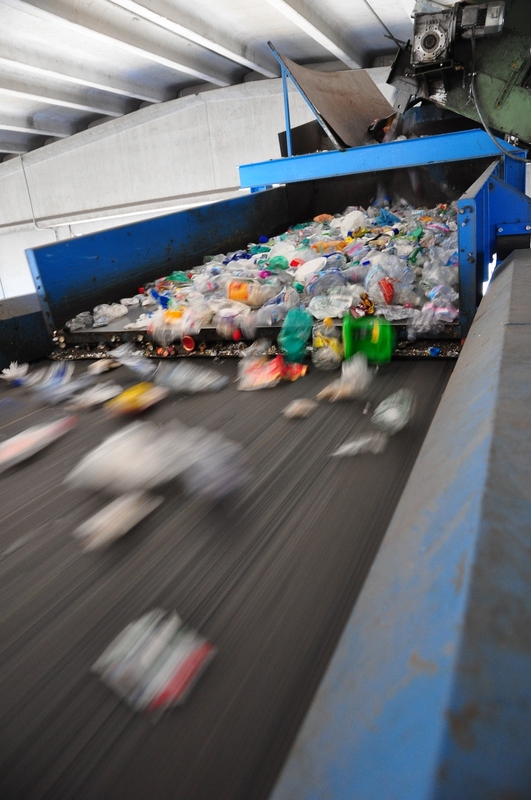 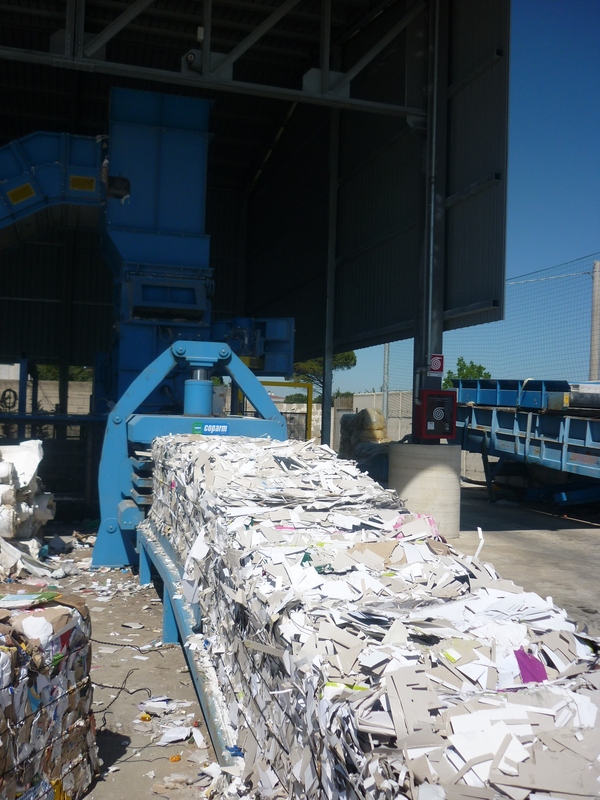 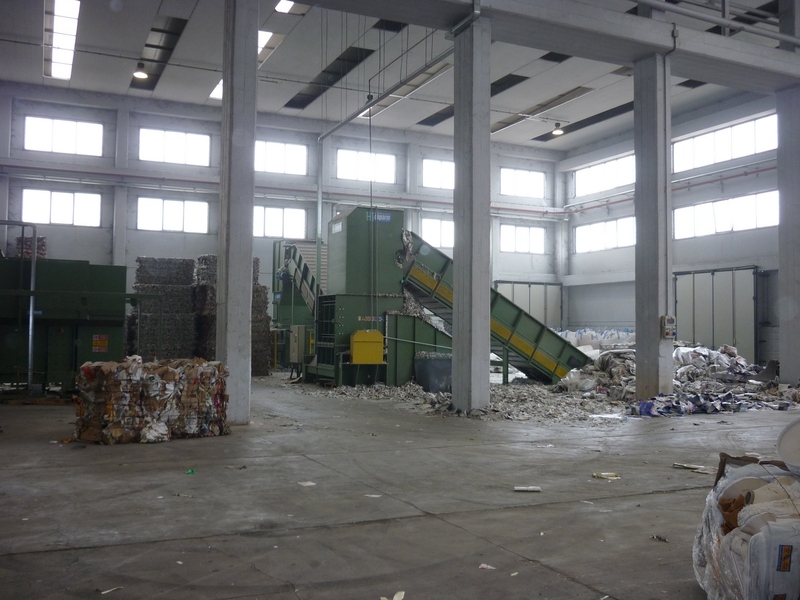 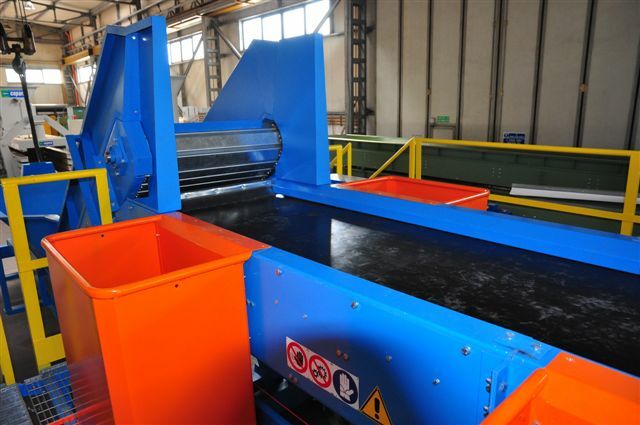 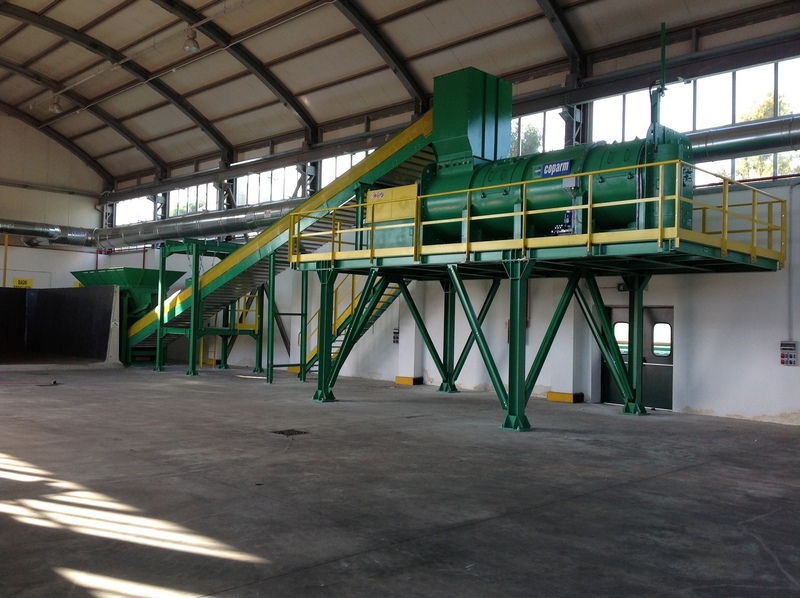 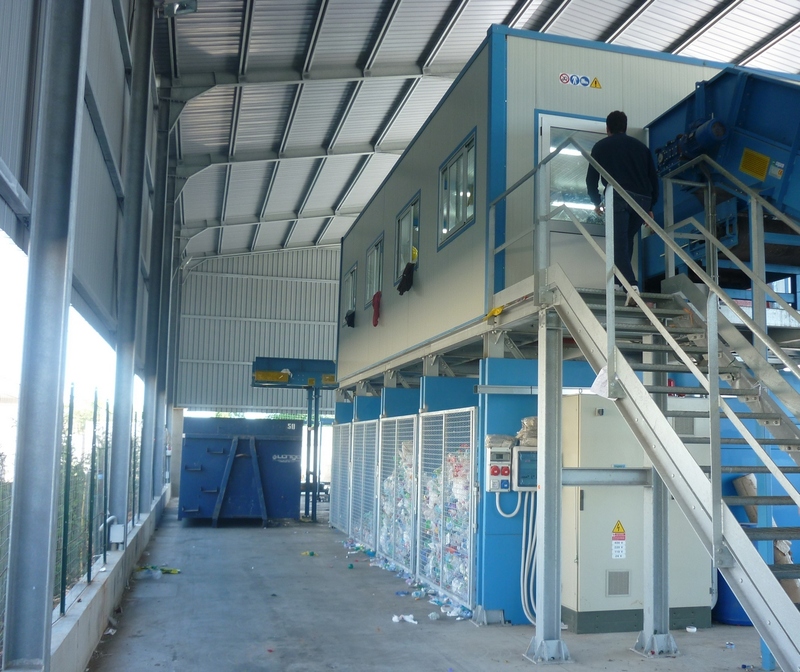 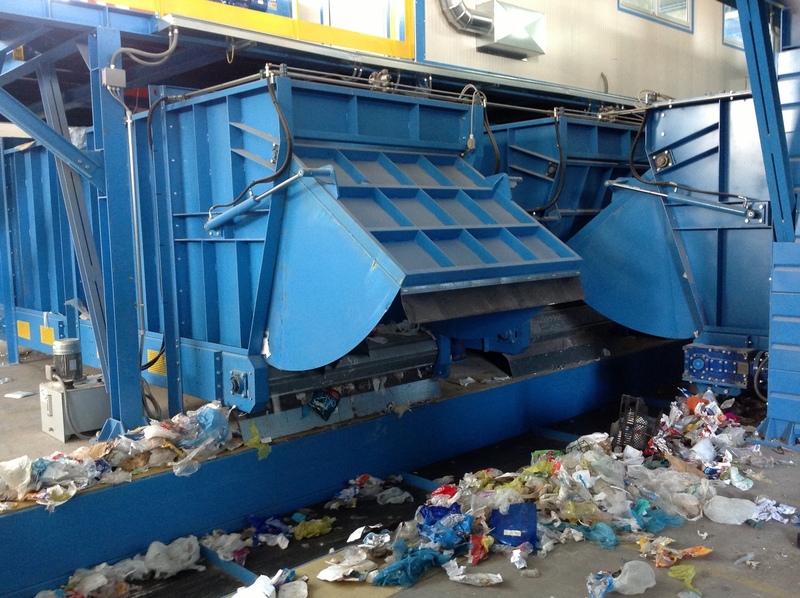 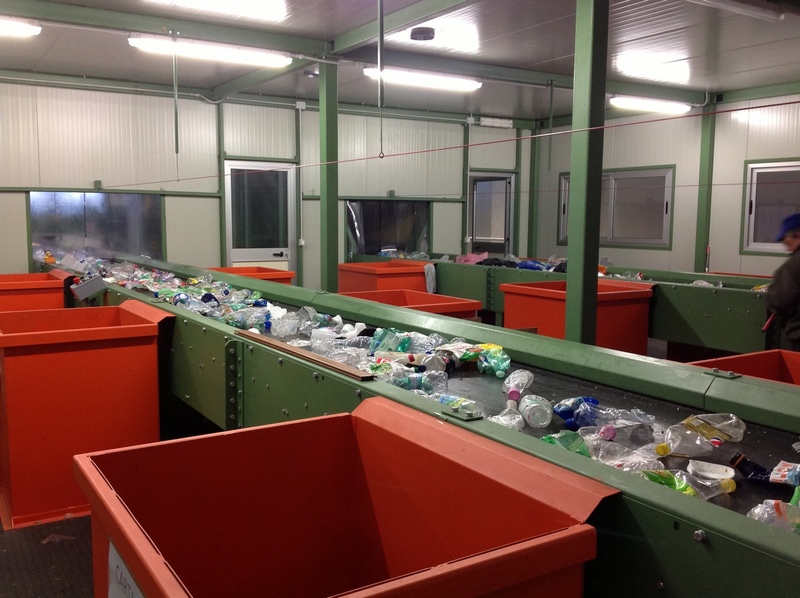 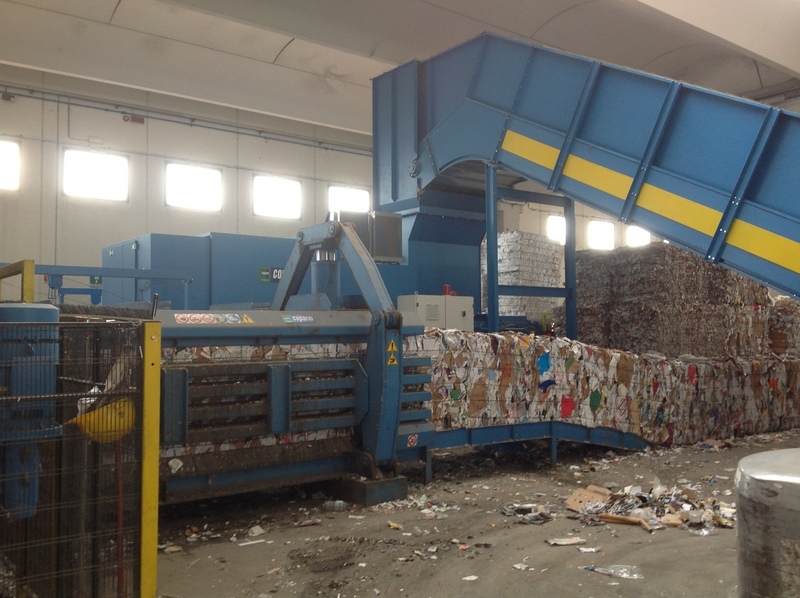 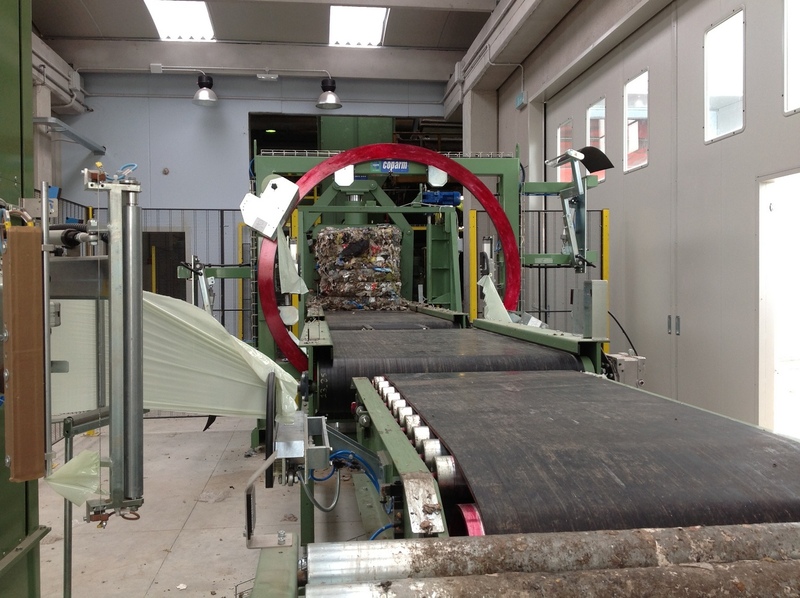 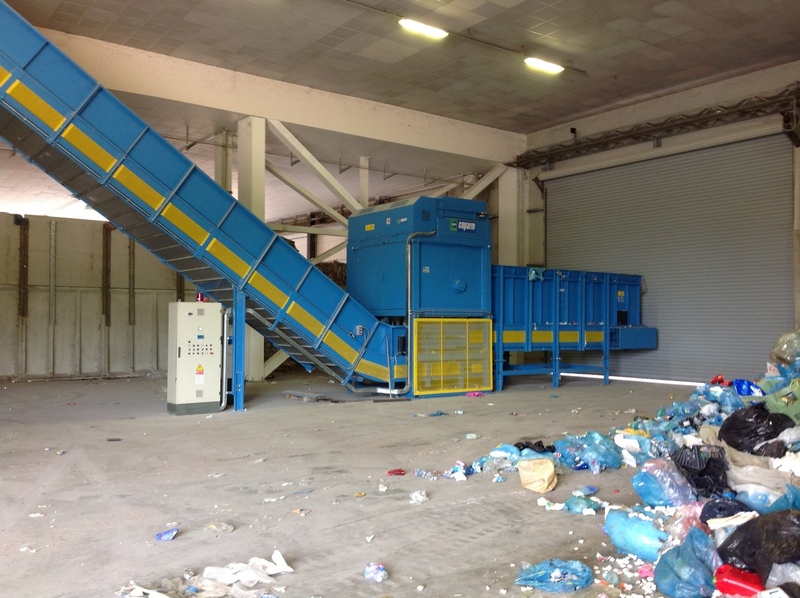 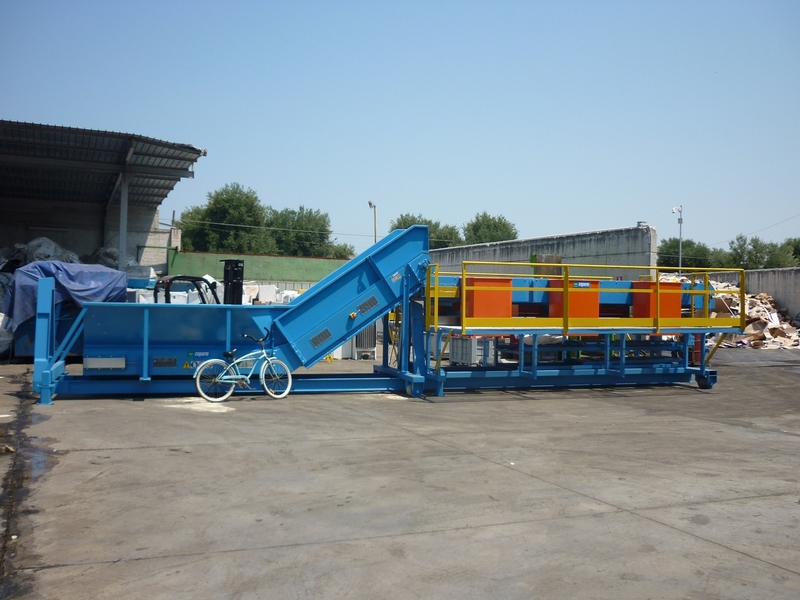 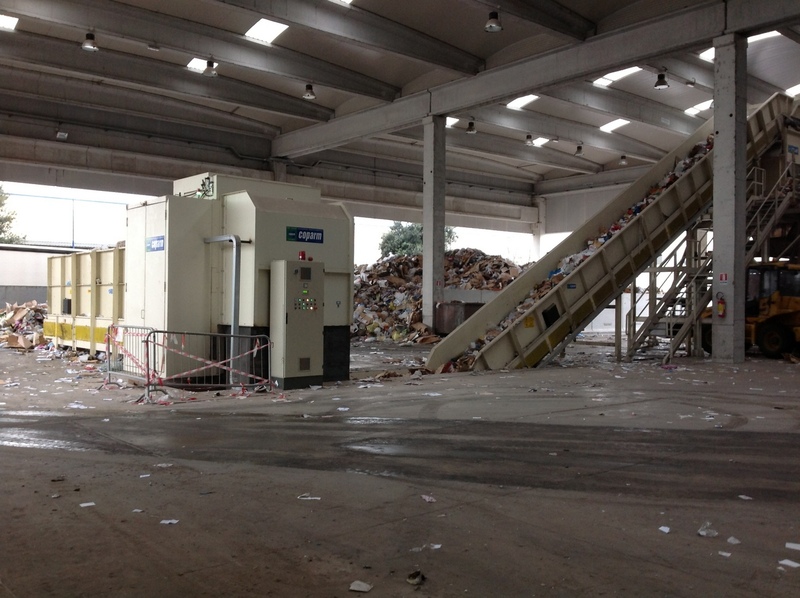 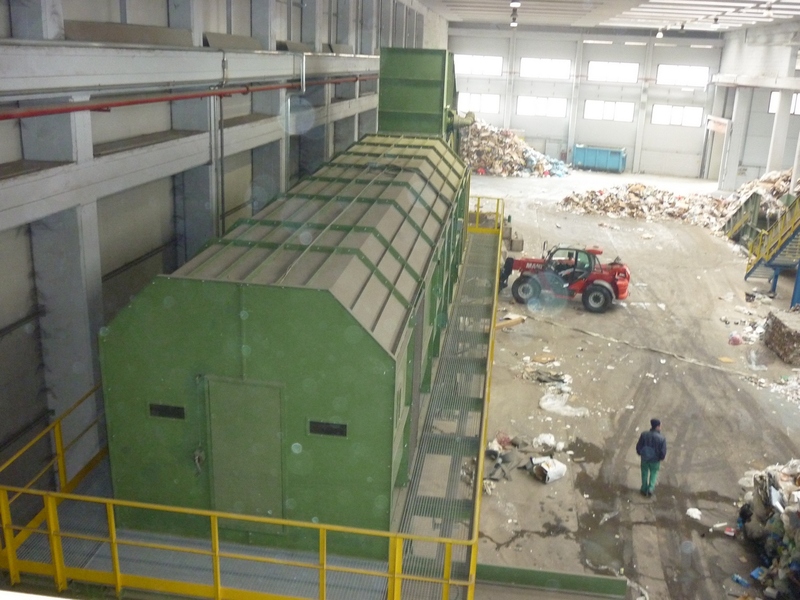 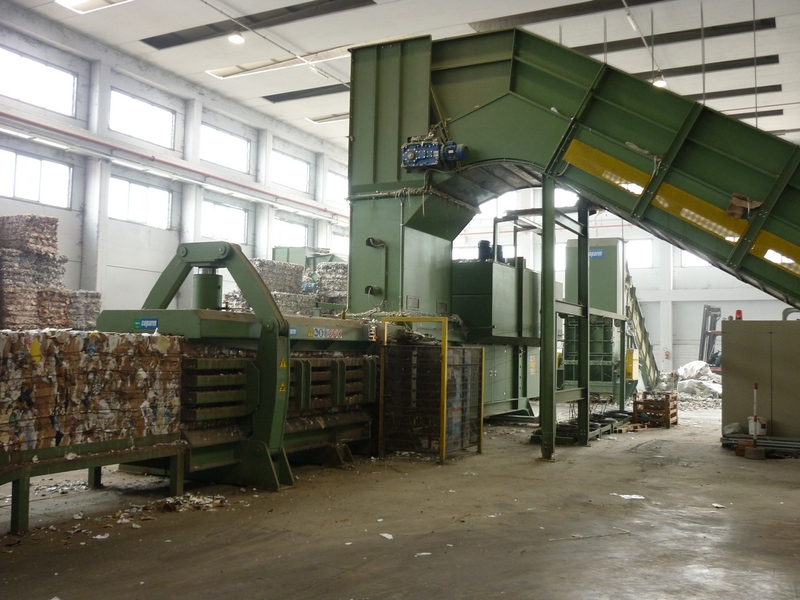 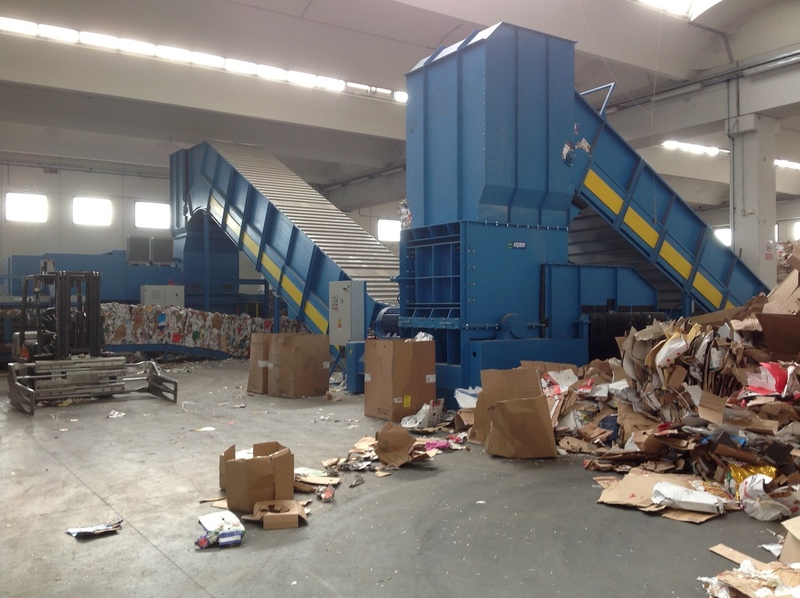 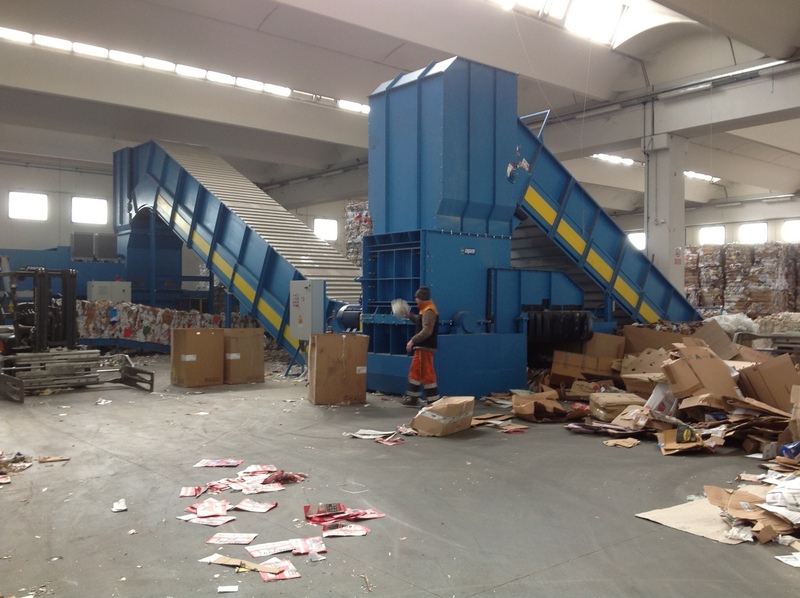 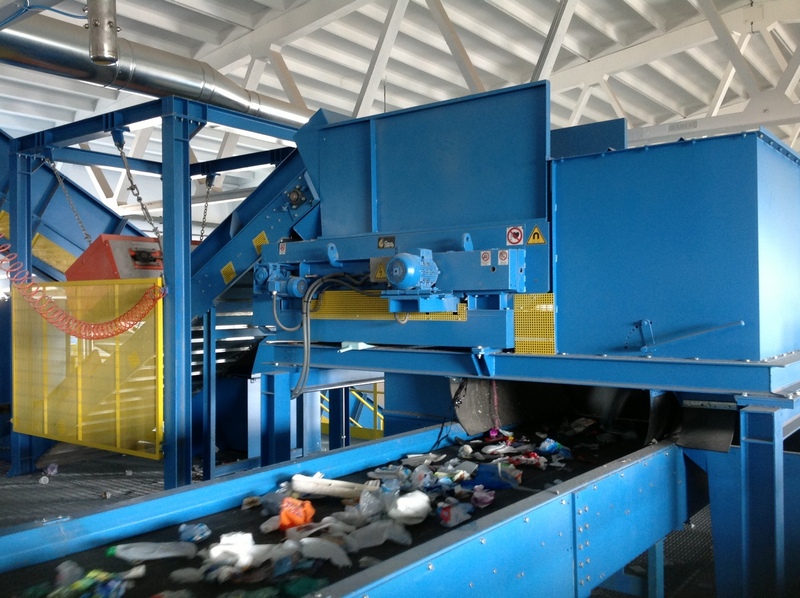 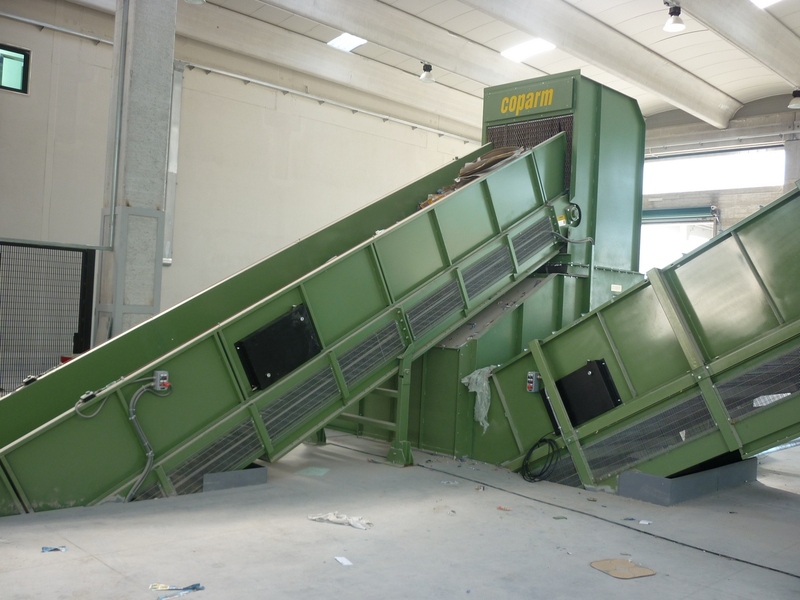 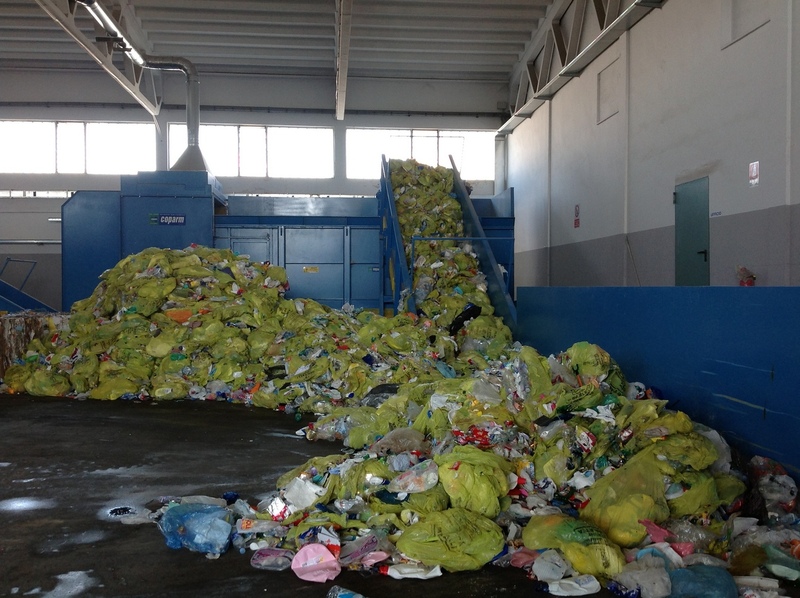 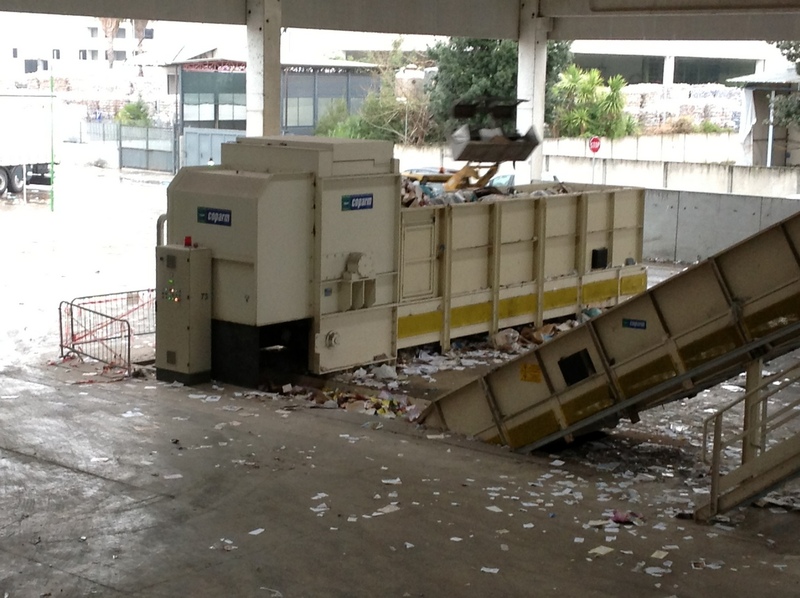 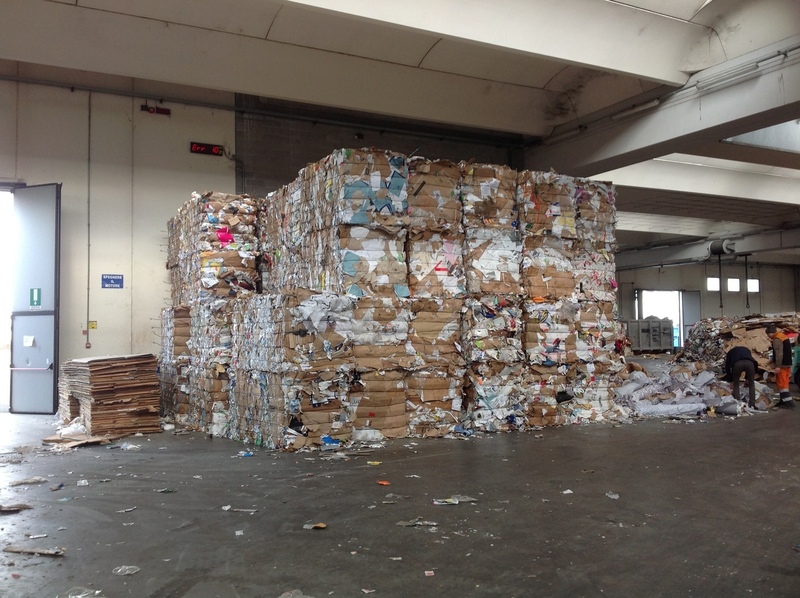 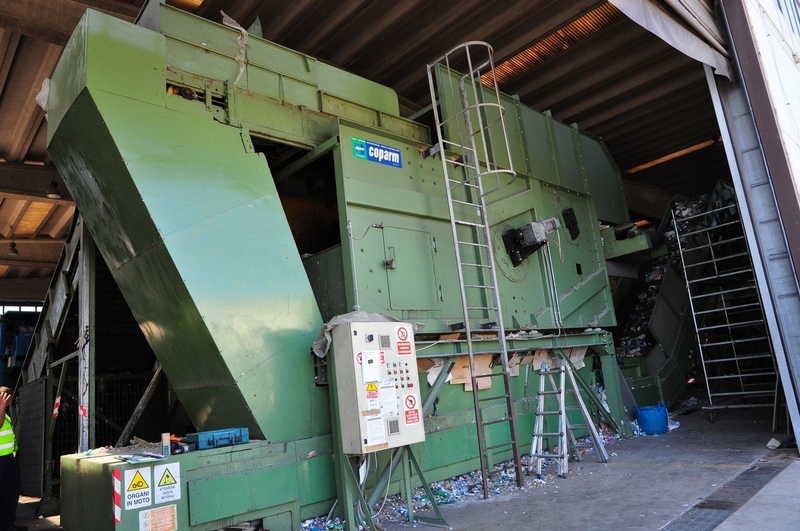 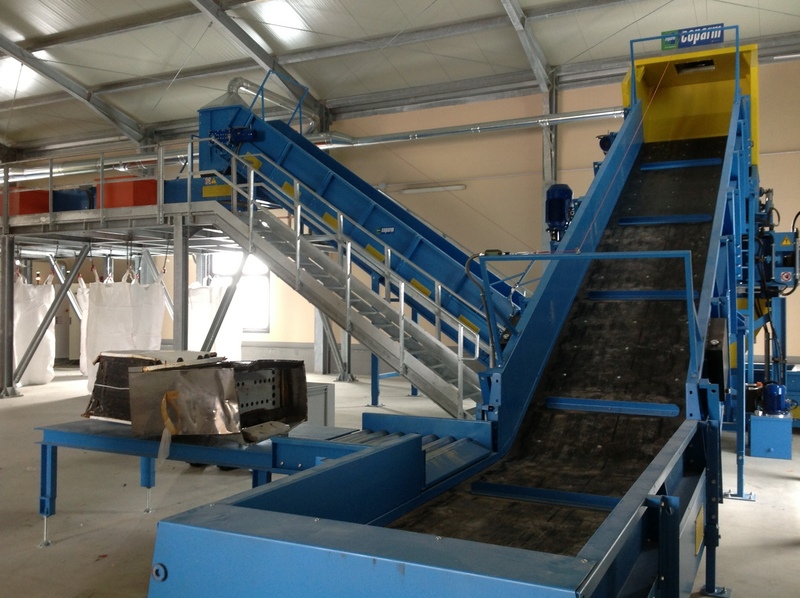 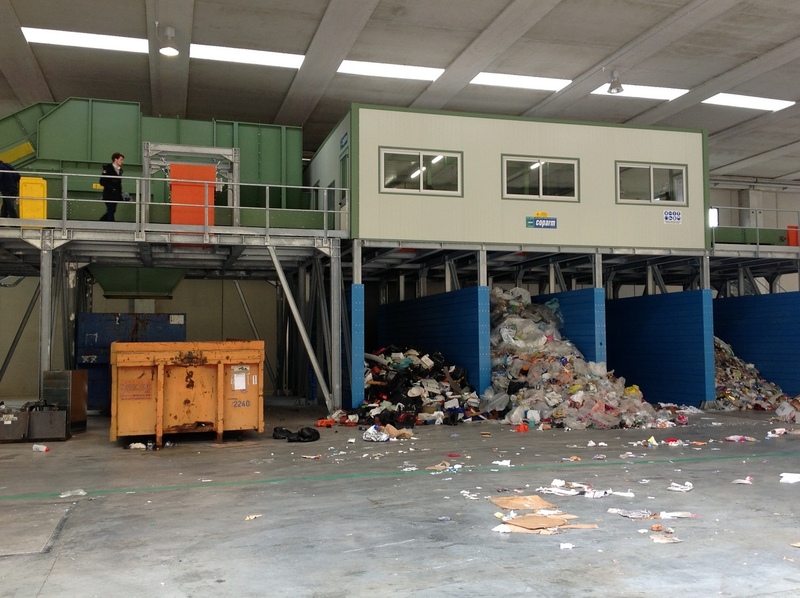 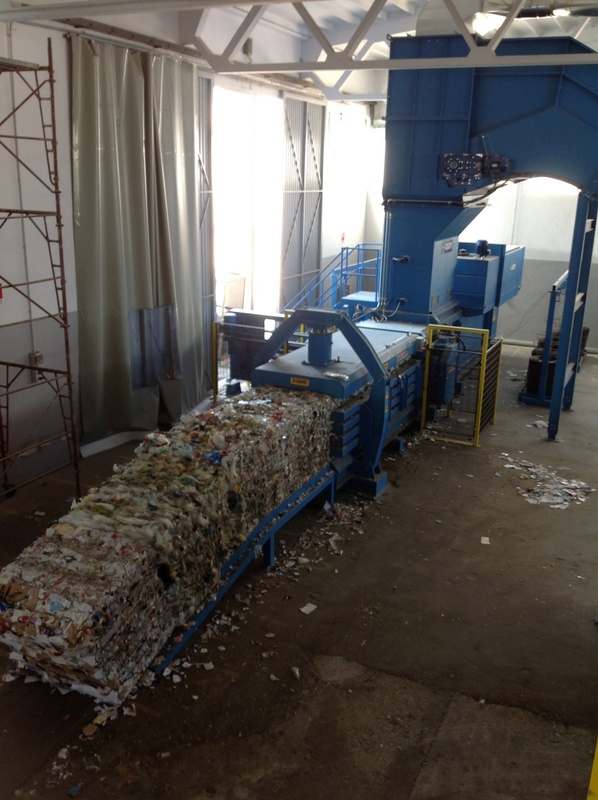 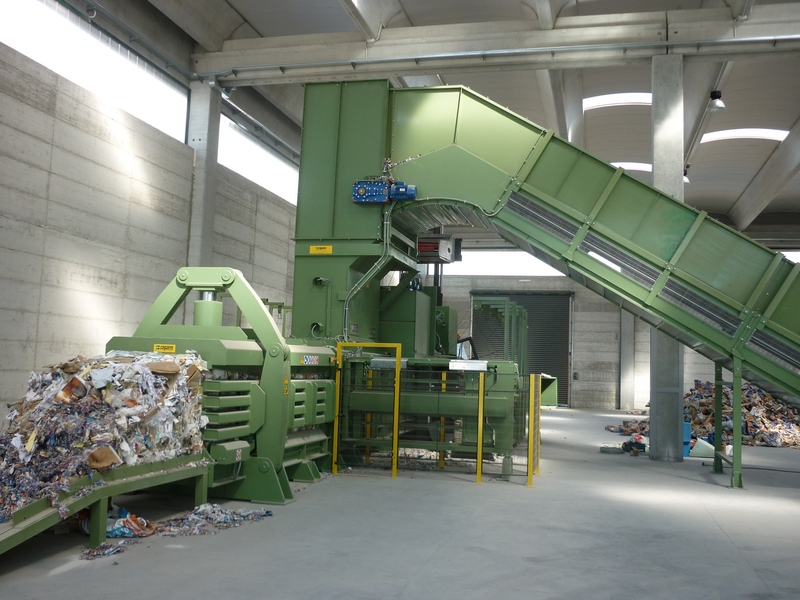 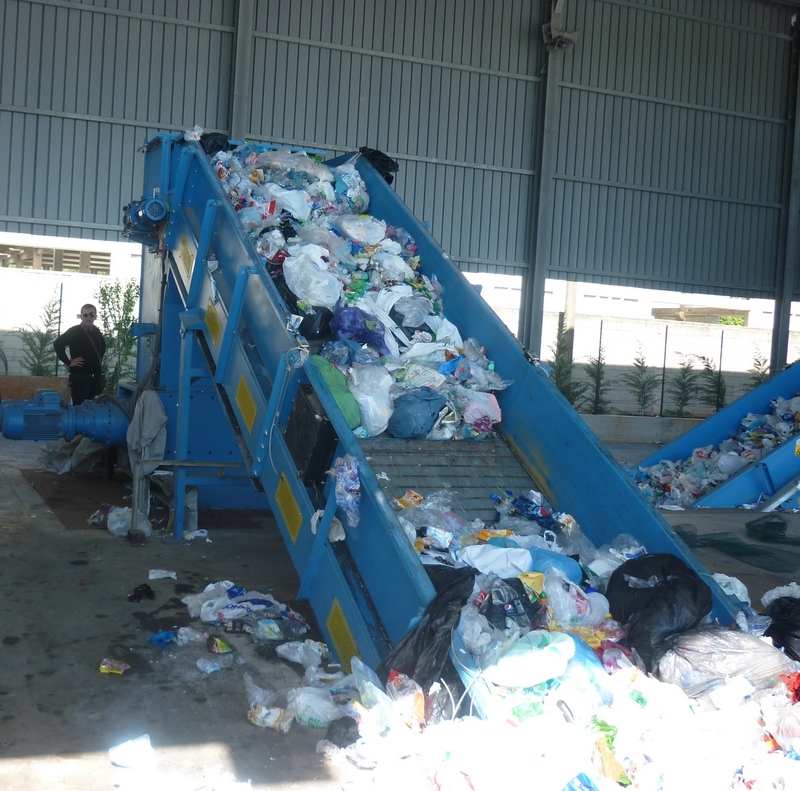 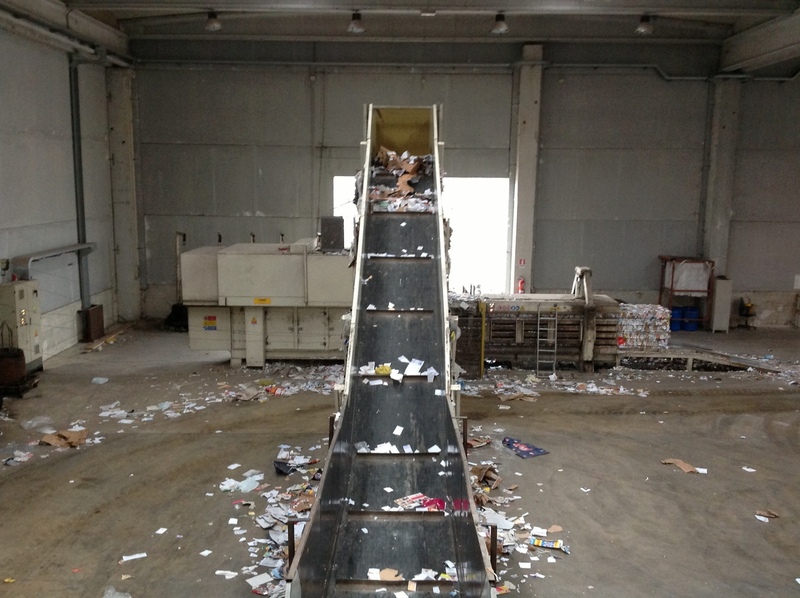 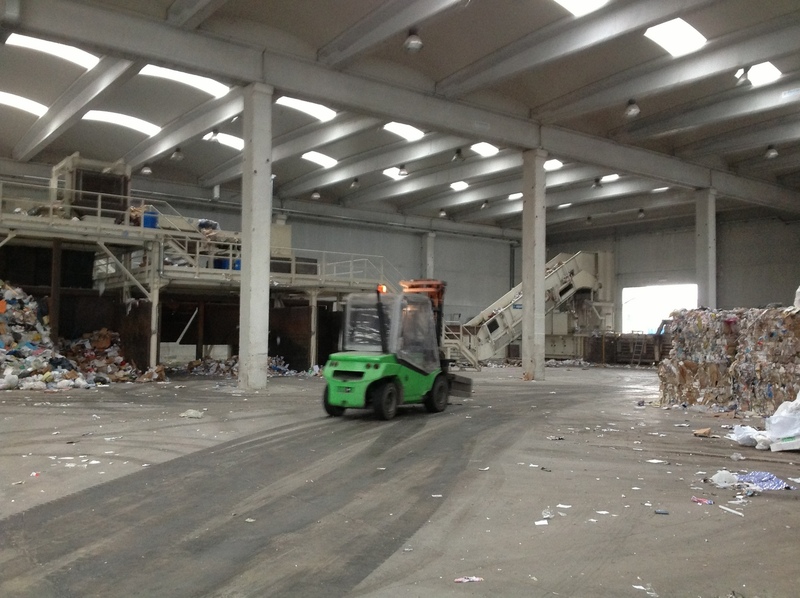 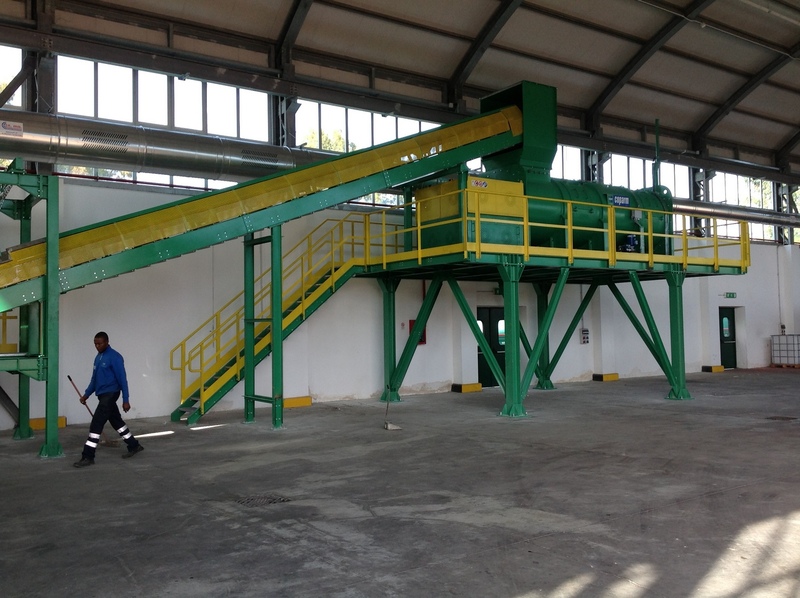 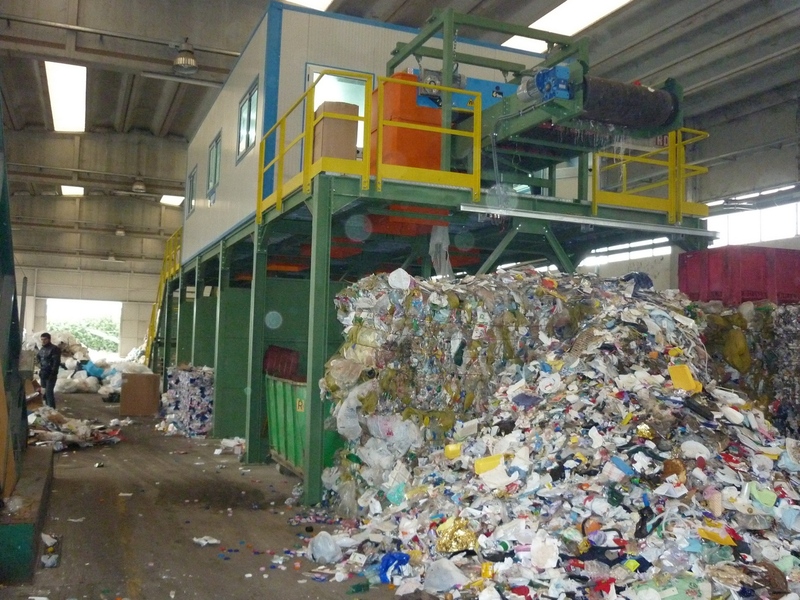 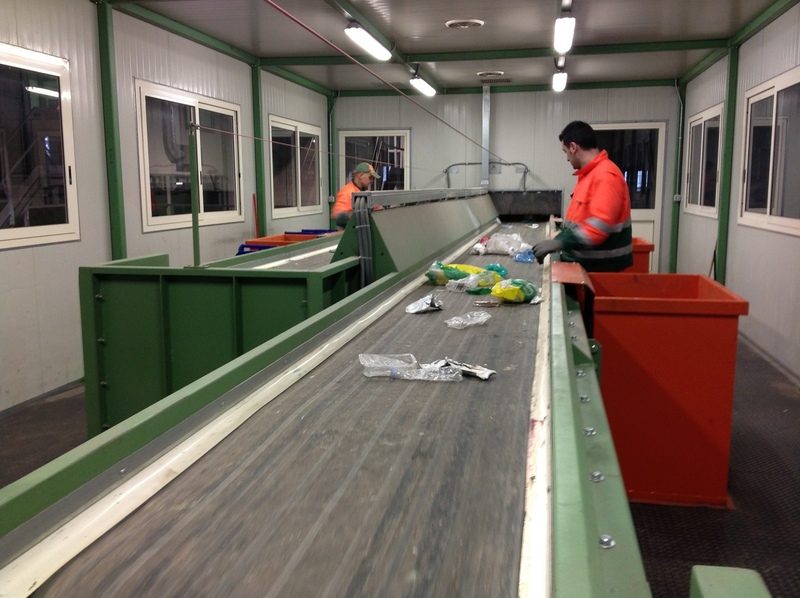 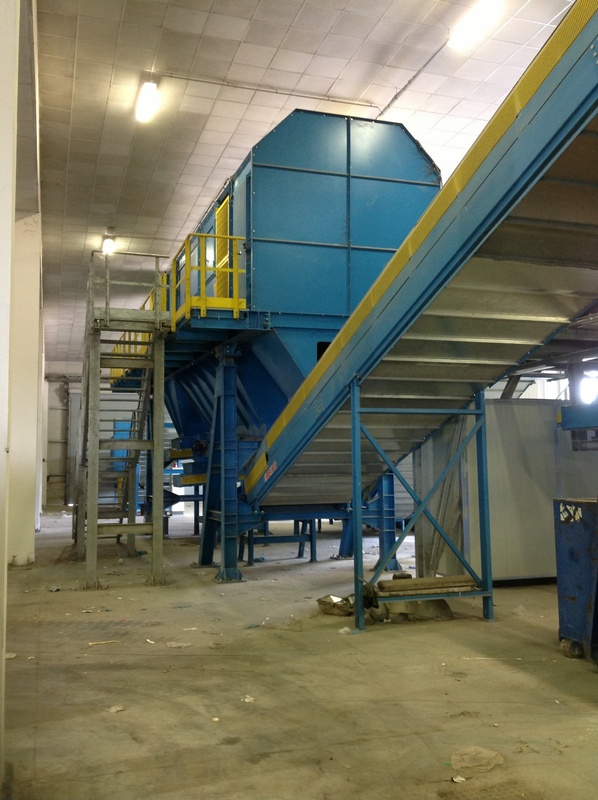 Machines to solve effectively the problem of solid waste and packaging materials start to the industry’s recovery as waste paper, corrugated cardboard, nylon, plastic in general, liquid containers, PET bottles, MSW , similar to urban, industrial and similar. 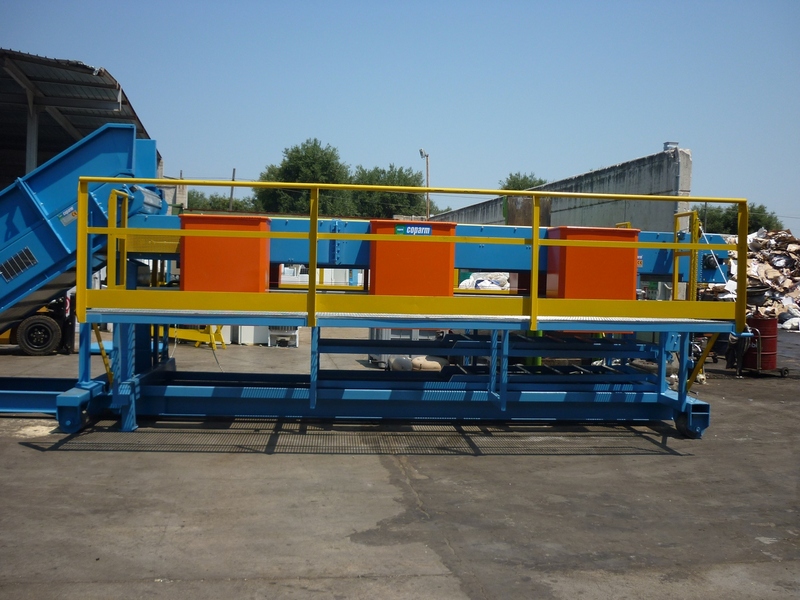 Made of sturdy electro welded structures WHICH are suitable to meet the continuous stress to which they undergo. 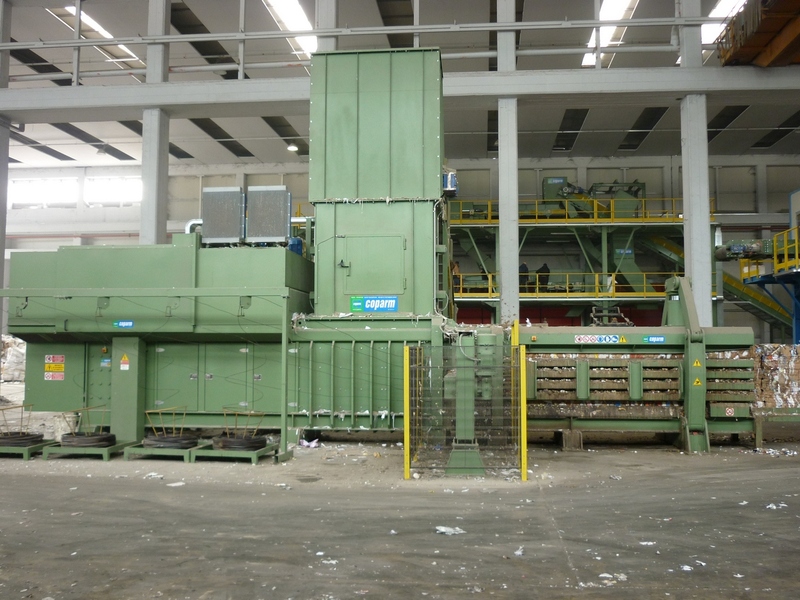 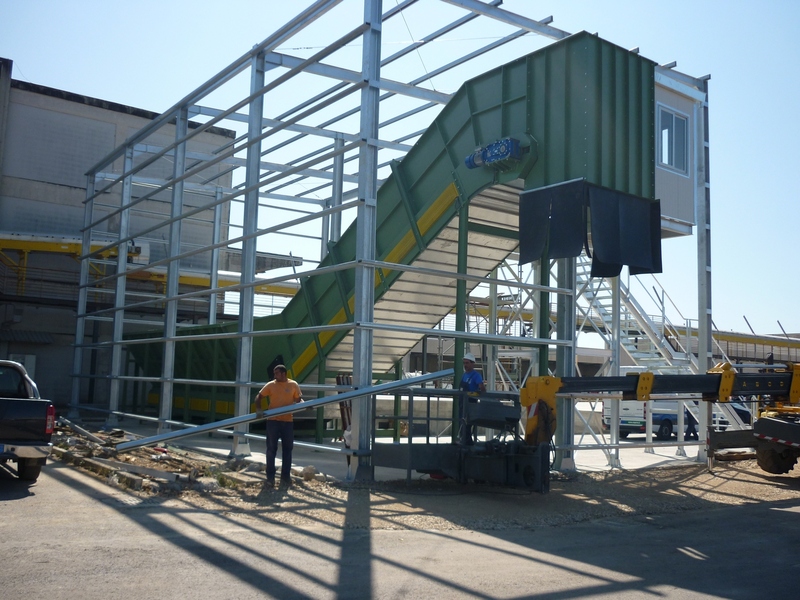 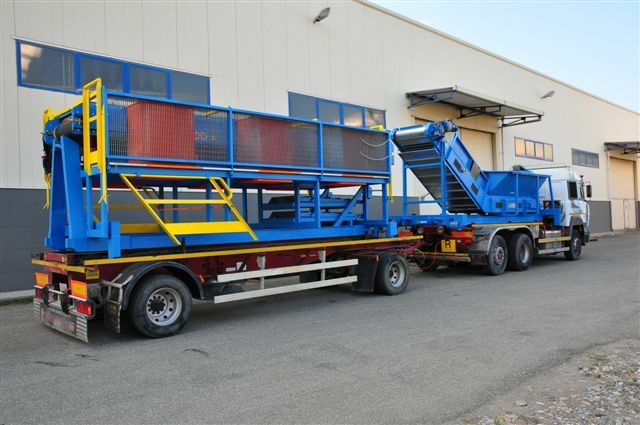 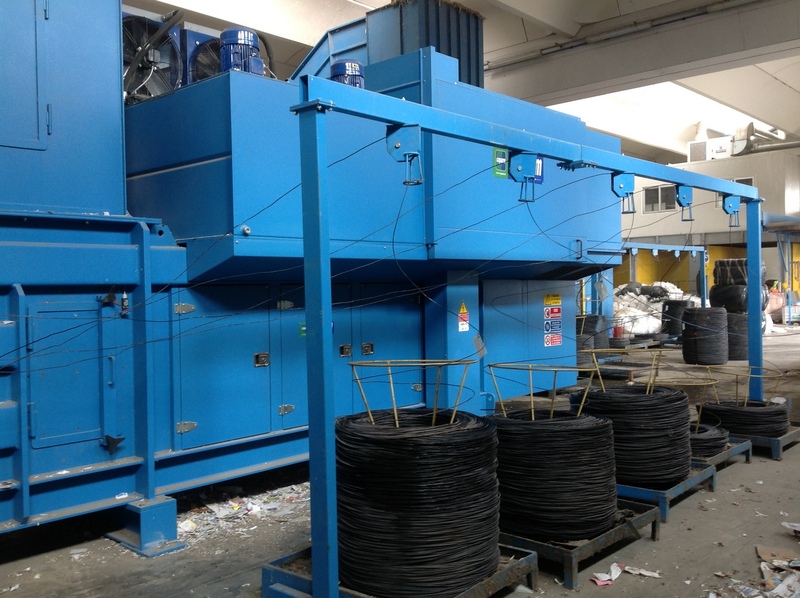 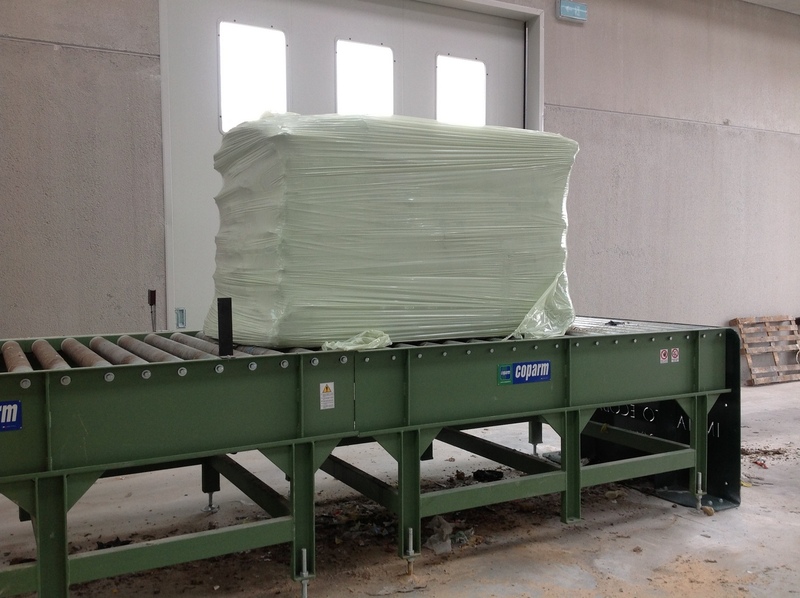 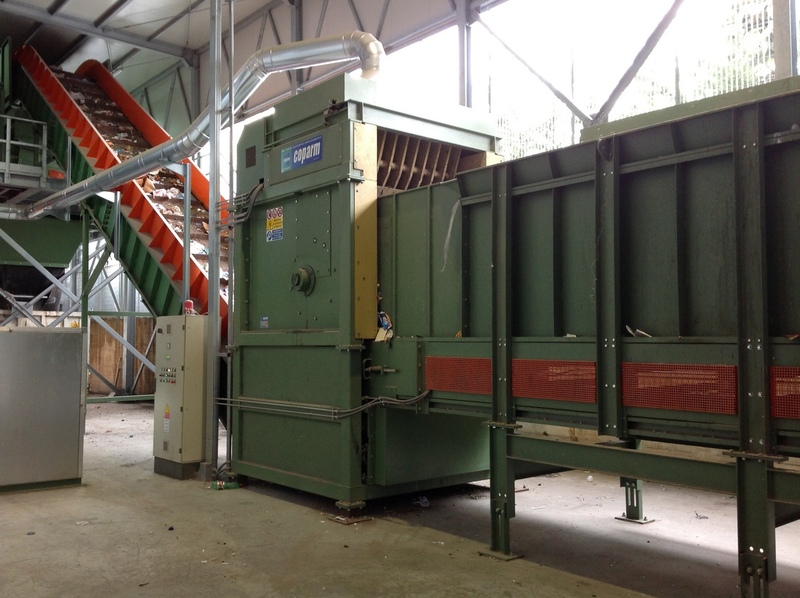 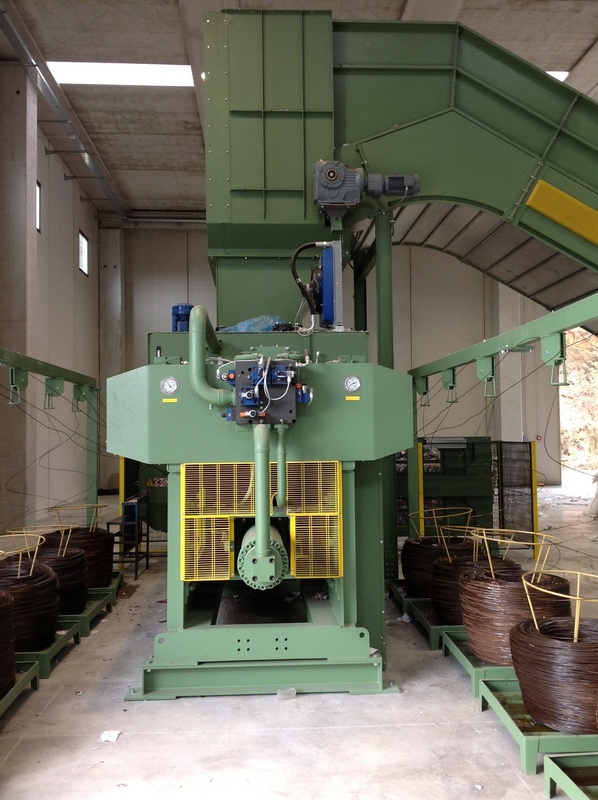 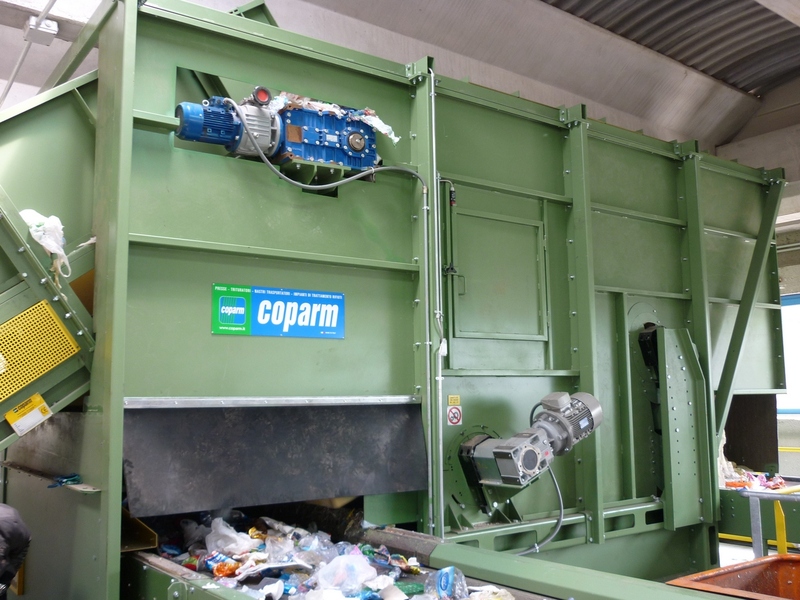 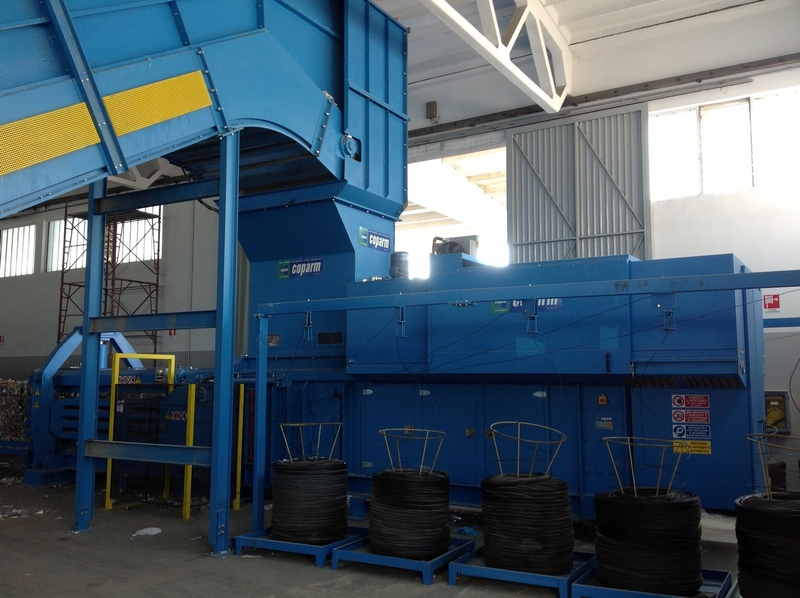 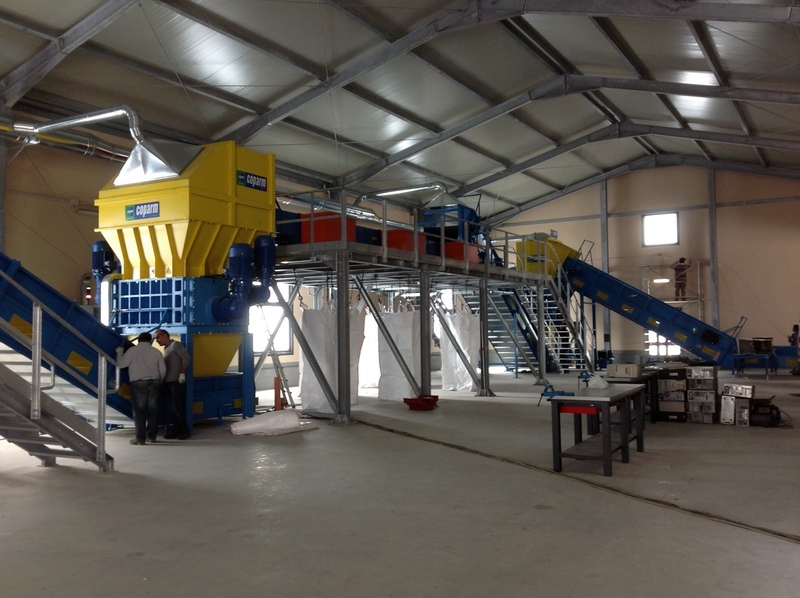 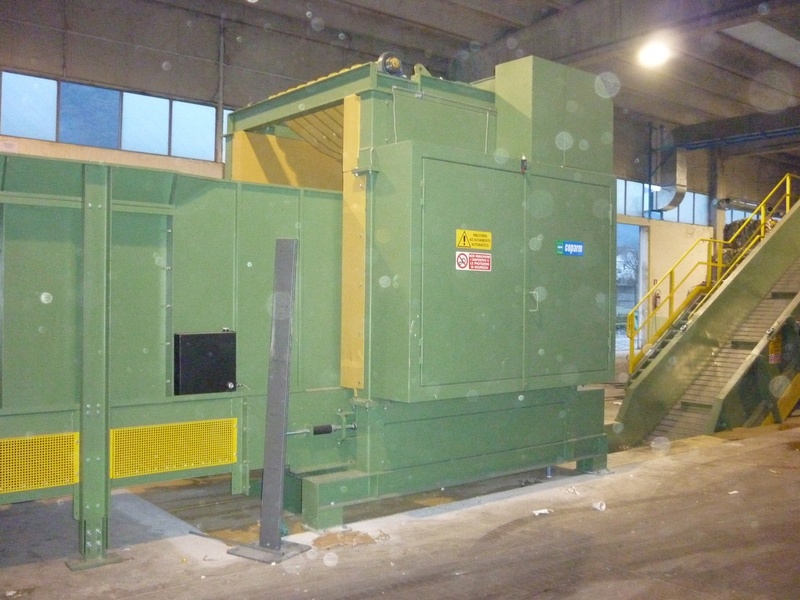 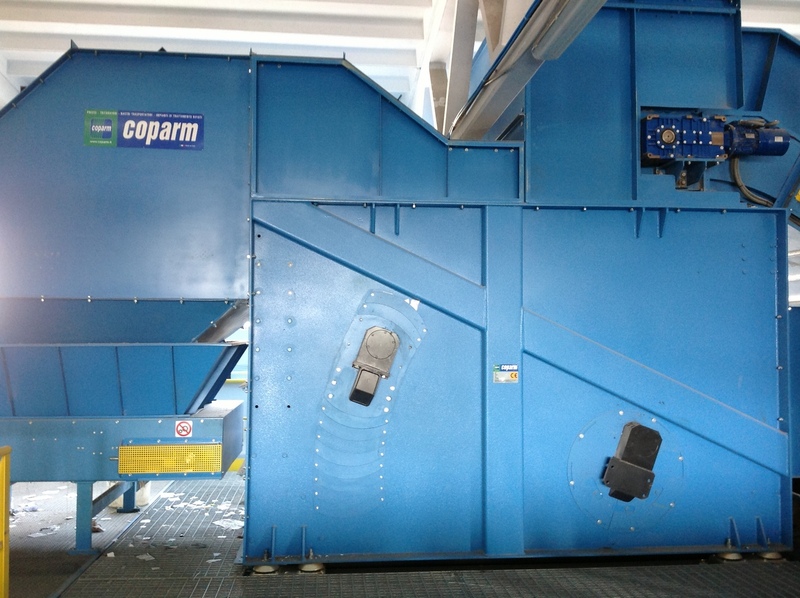 Great efficiency and performance, very low fuel consumption, in addition to a very sturdy structure, are the design features Coparm’s baling presses. 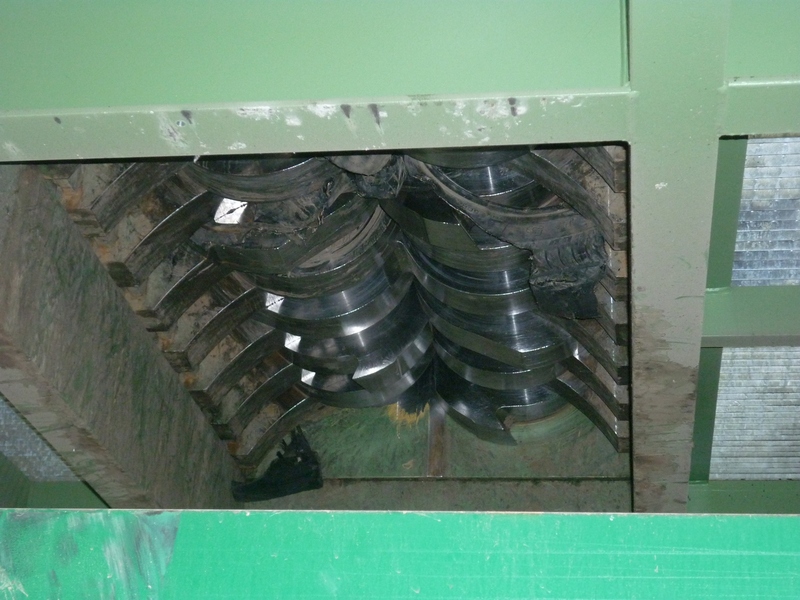 Designed for a very intensive use , these presses are made with very high quality components which allow a drastic reduction of maintenance interventions. 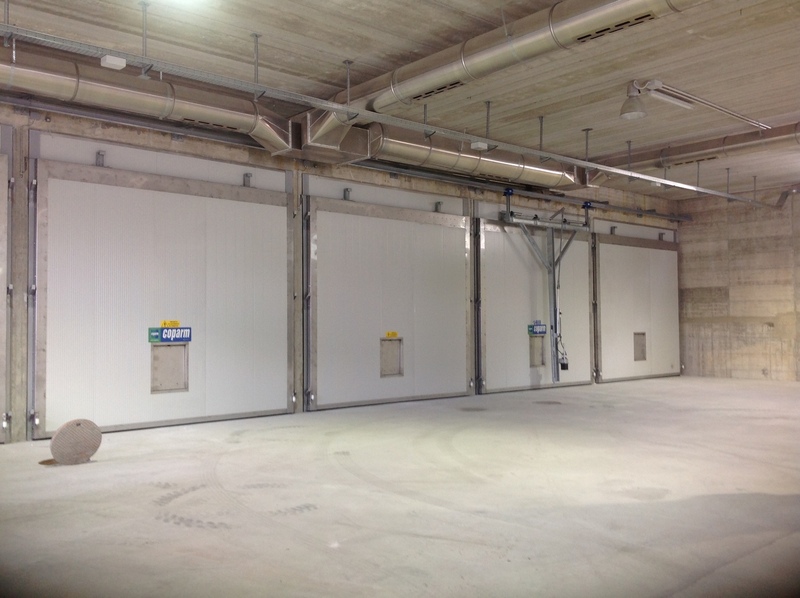 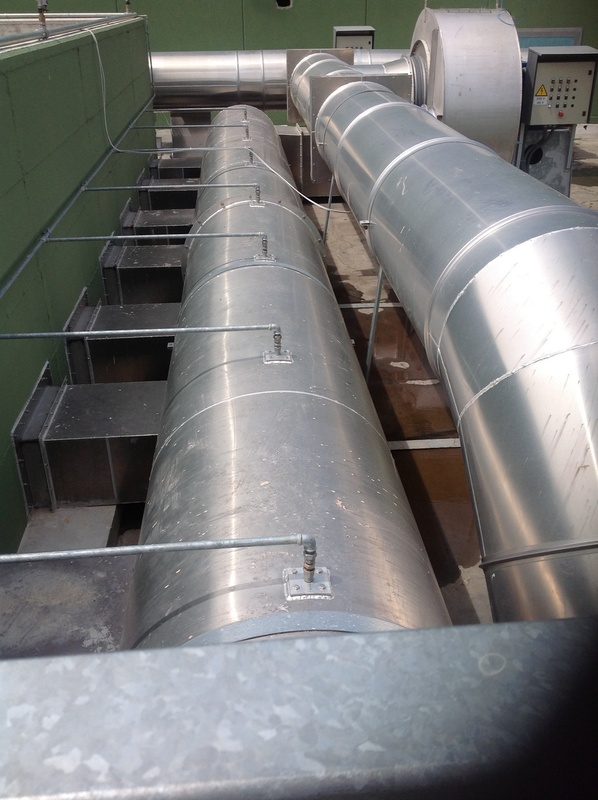 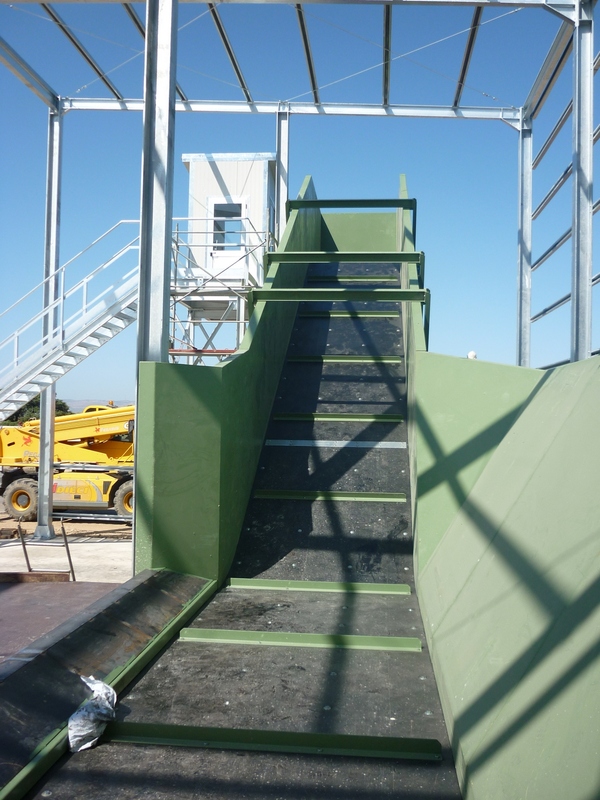 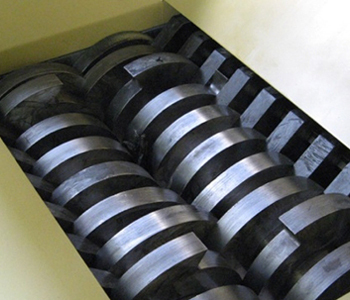 The use of special steels guarantees particularly long life cycles, with considerable savings on spare parts. 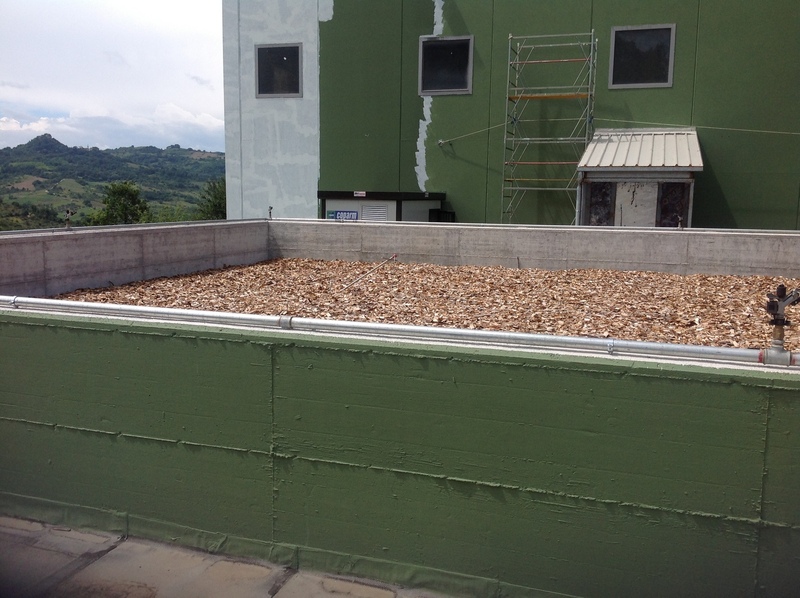 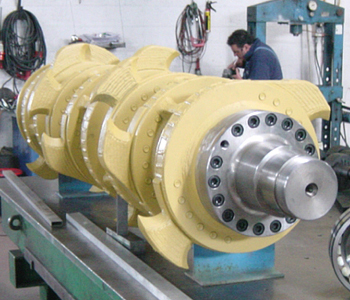 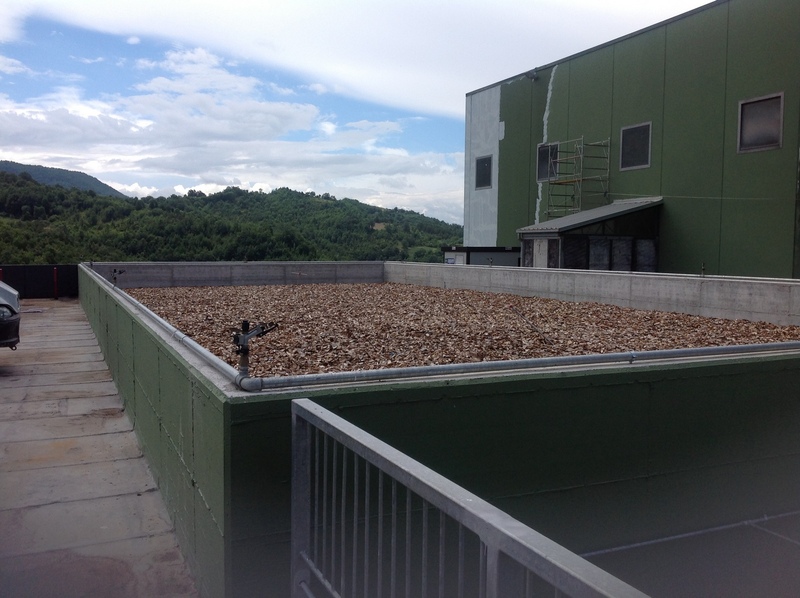 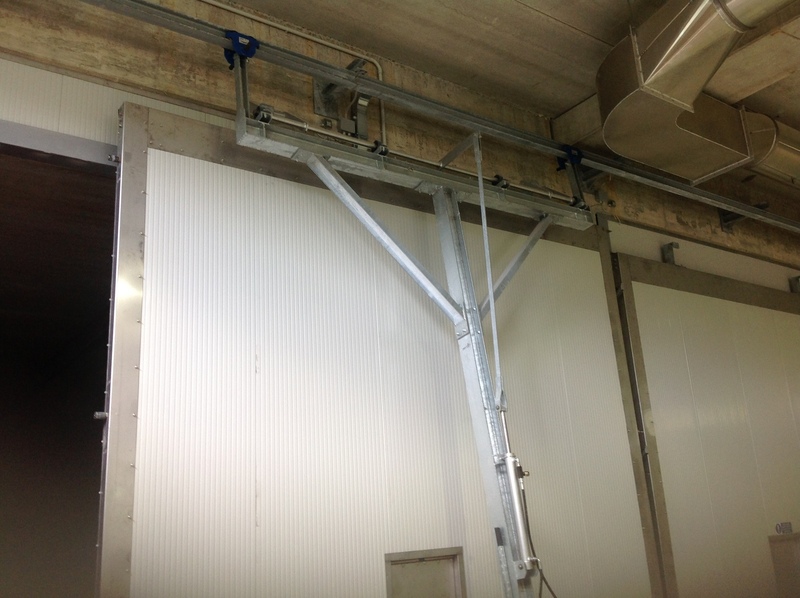 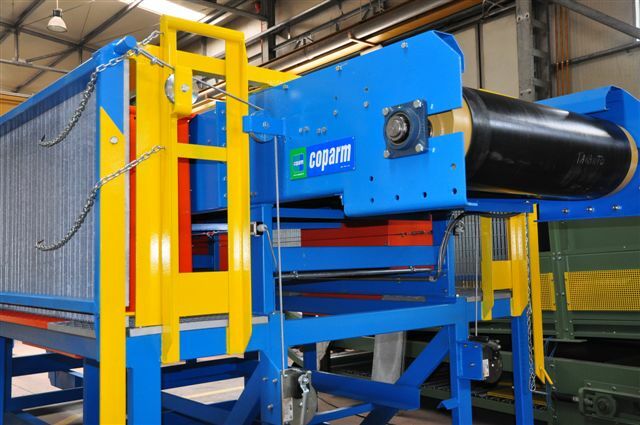 All Coparm’s presses are the result of many years of experience and the result of design with the best technology. 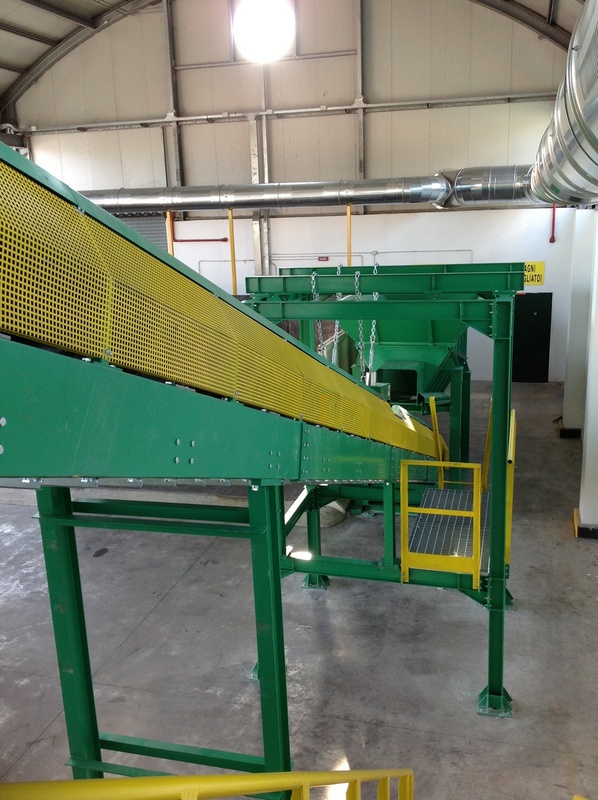 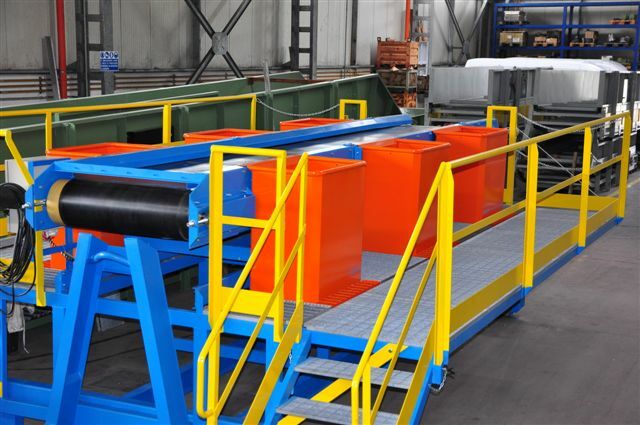 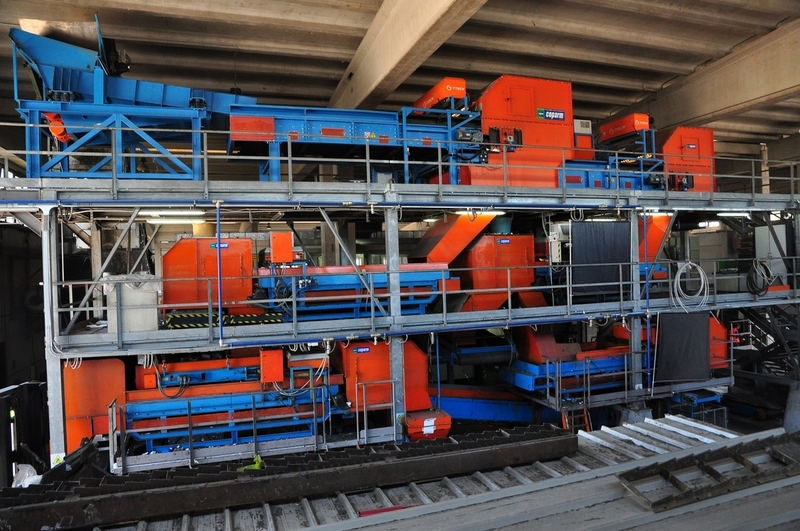 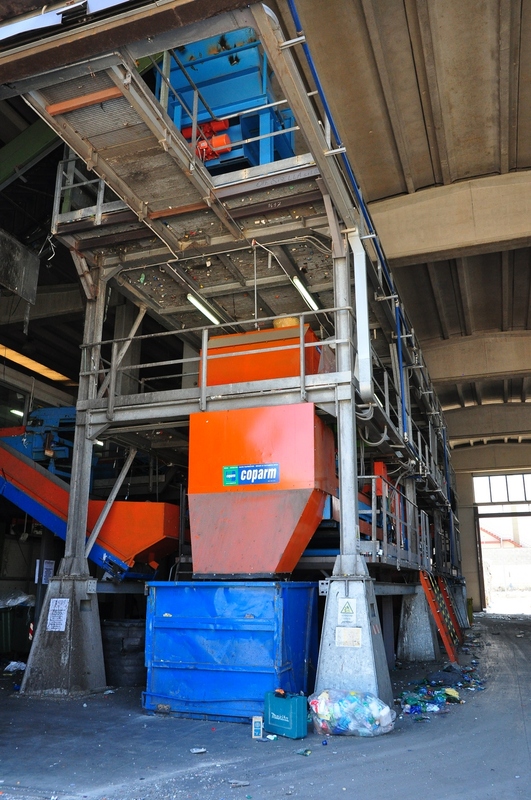 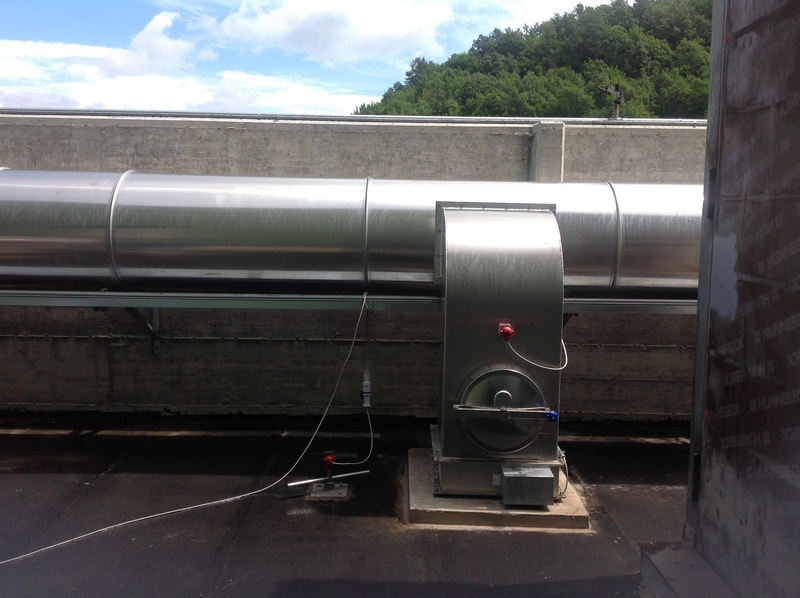 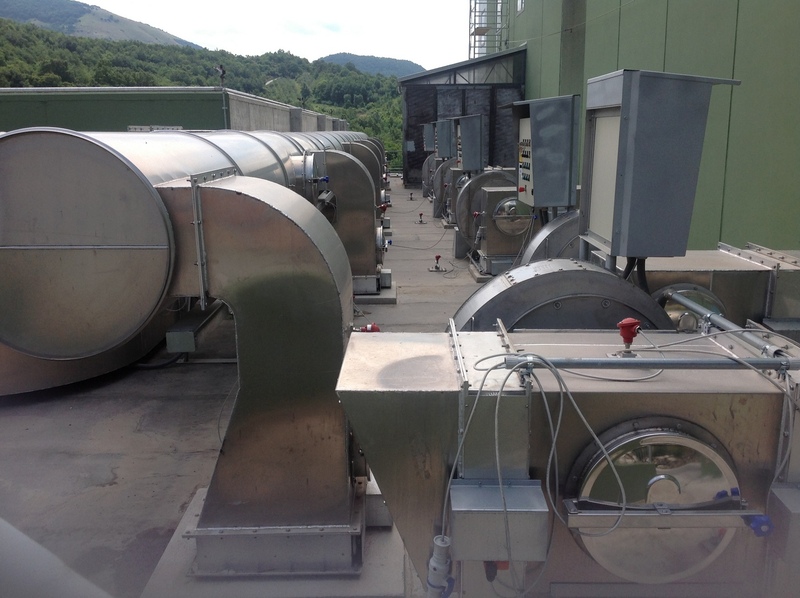 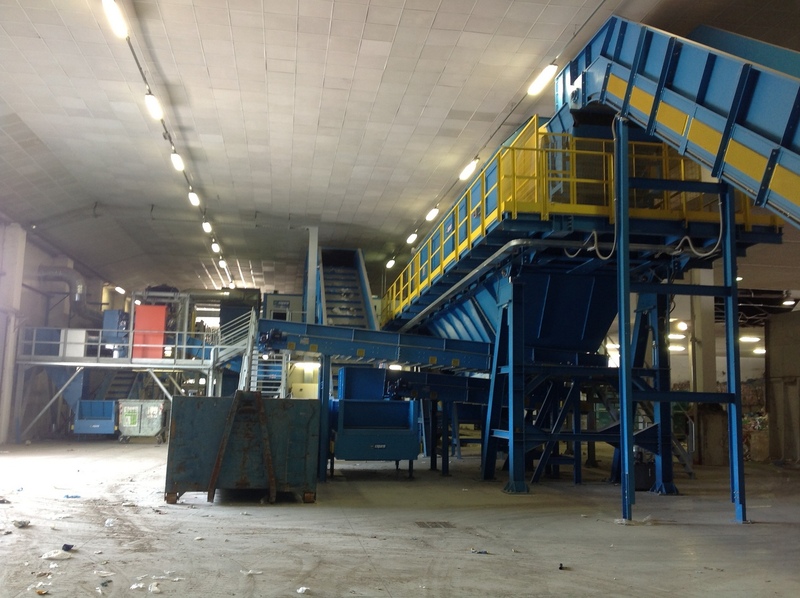 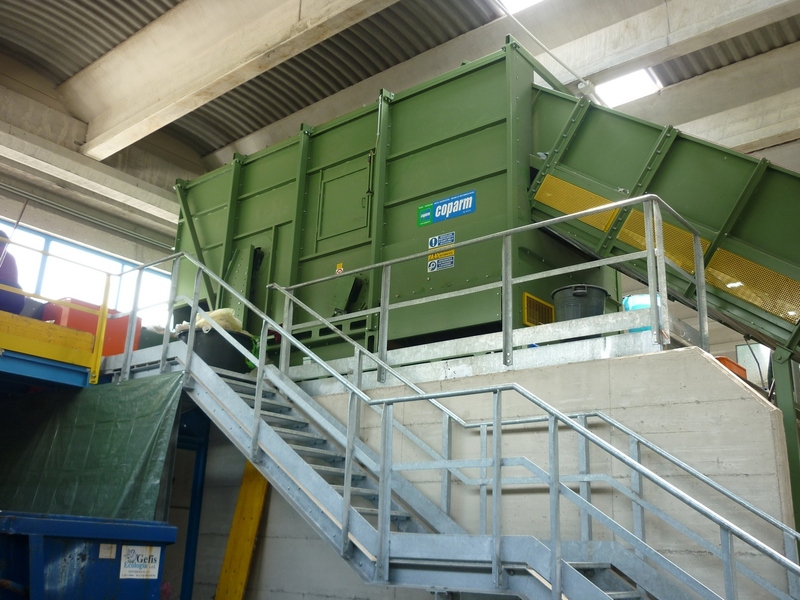 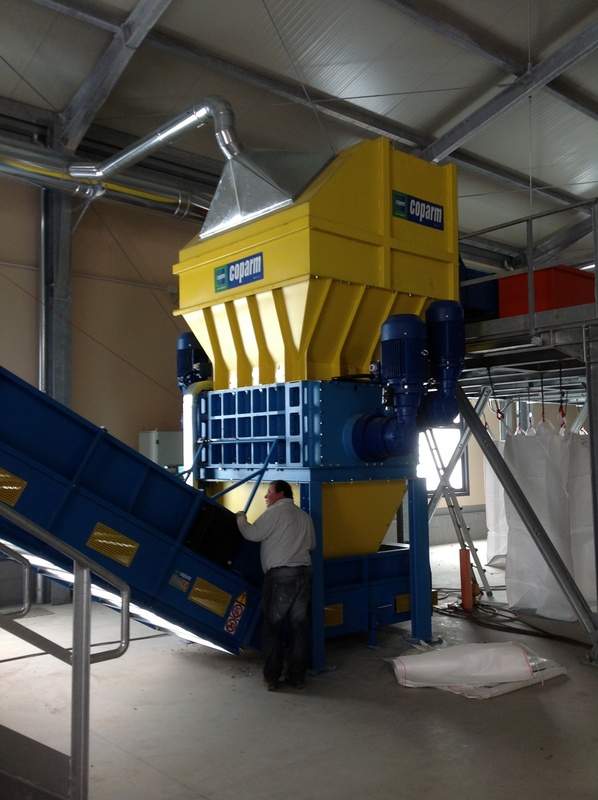 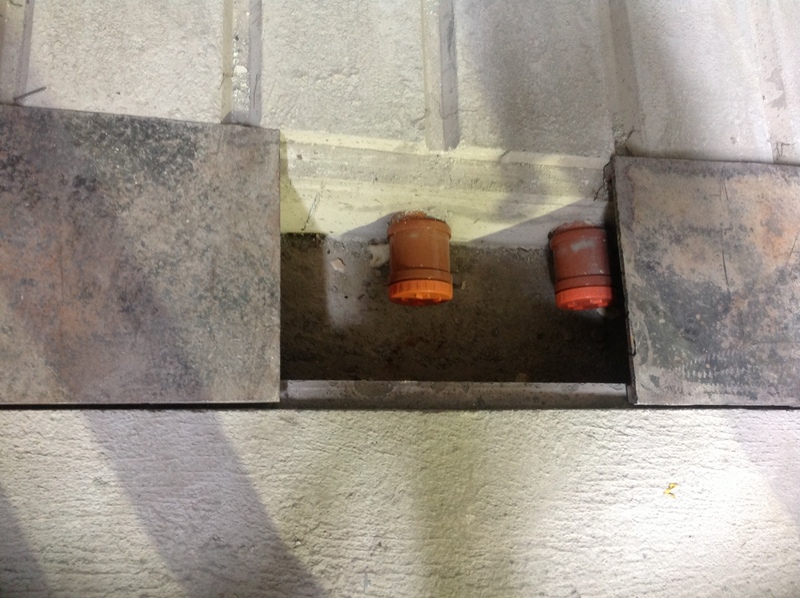 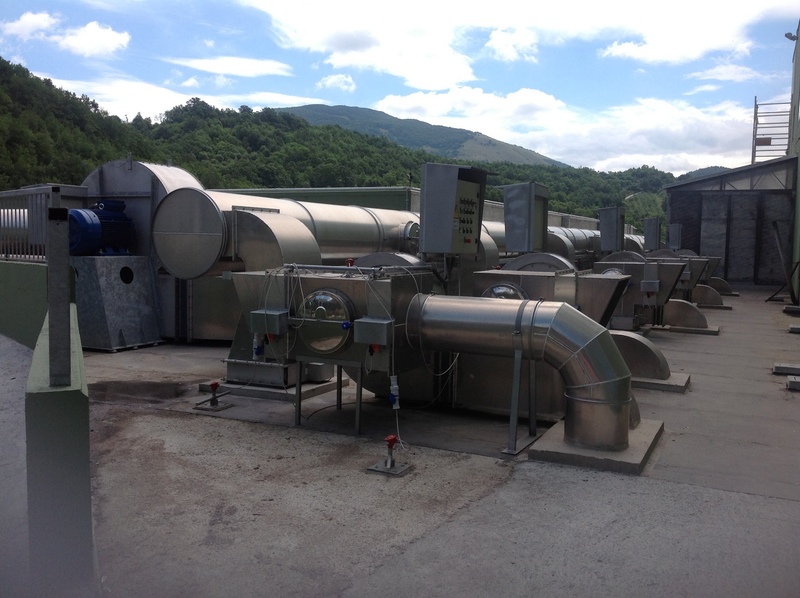 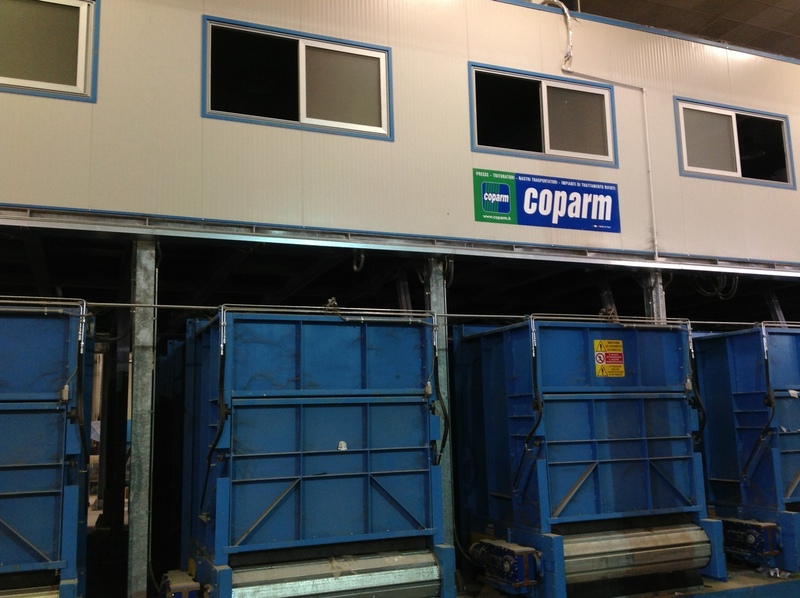 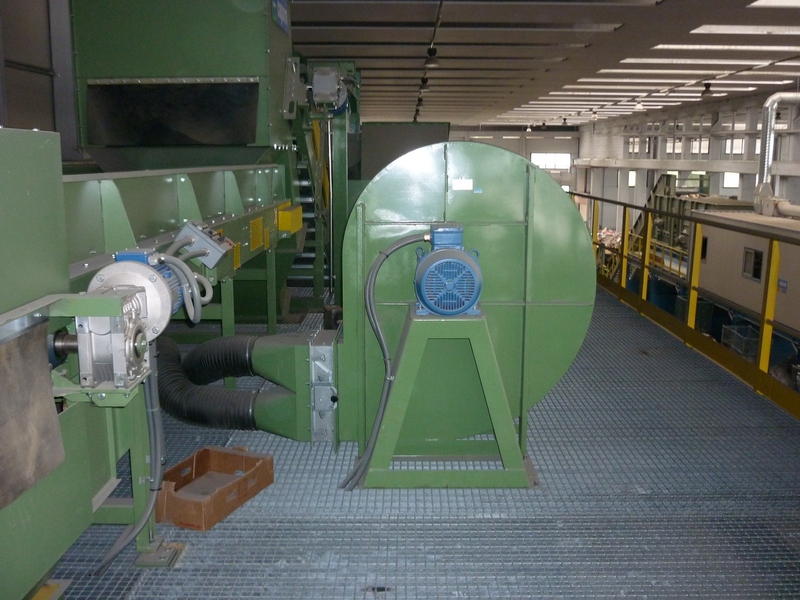 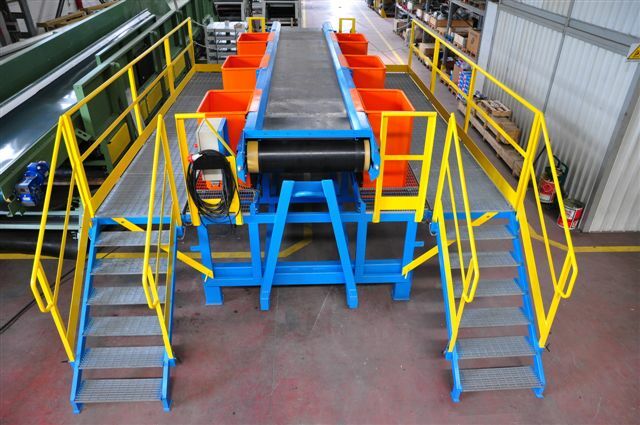 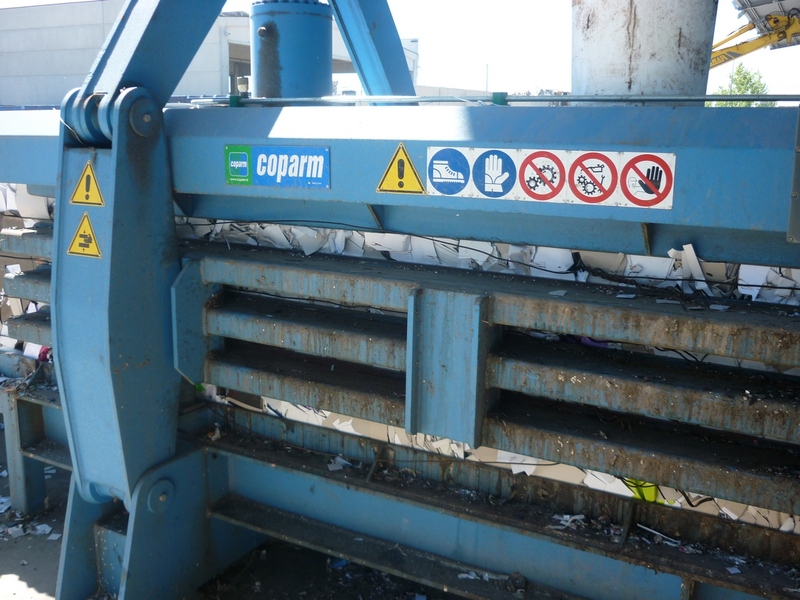 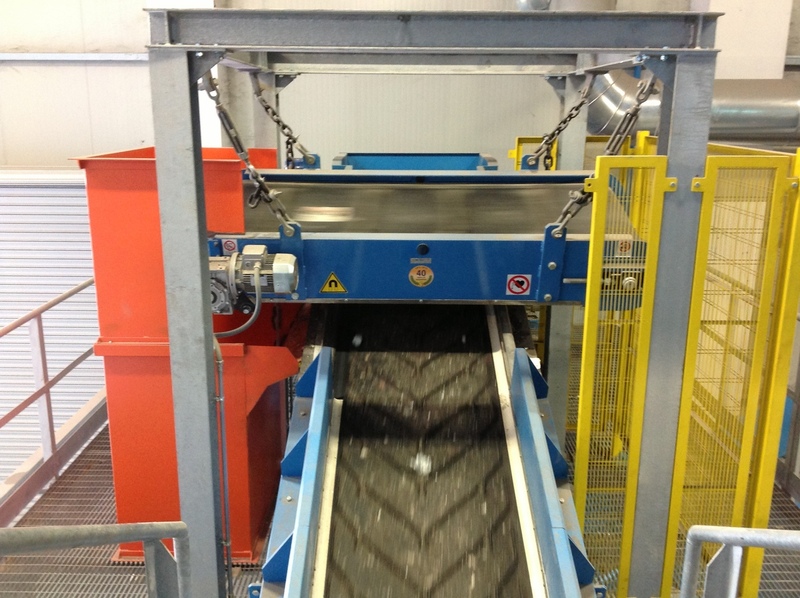 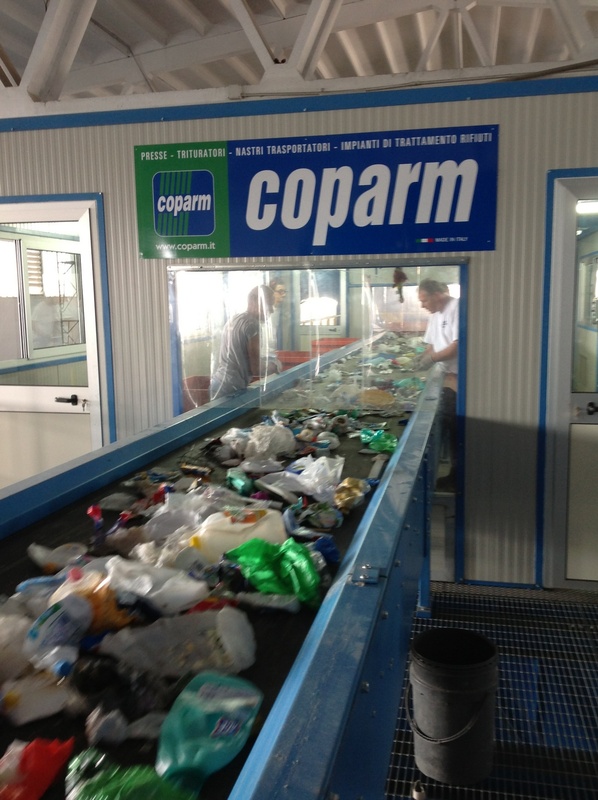 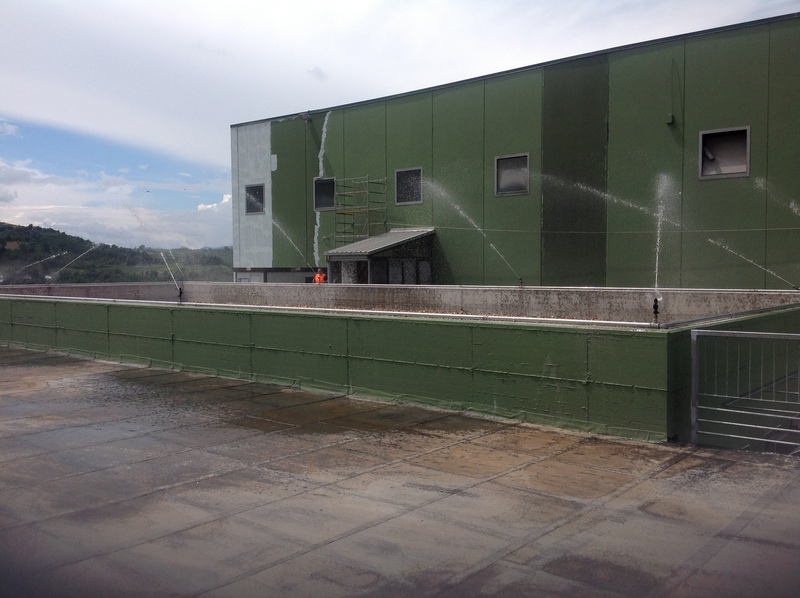 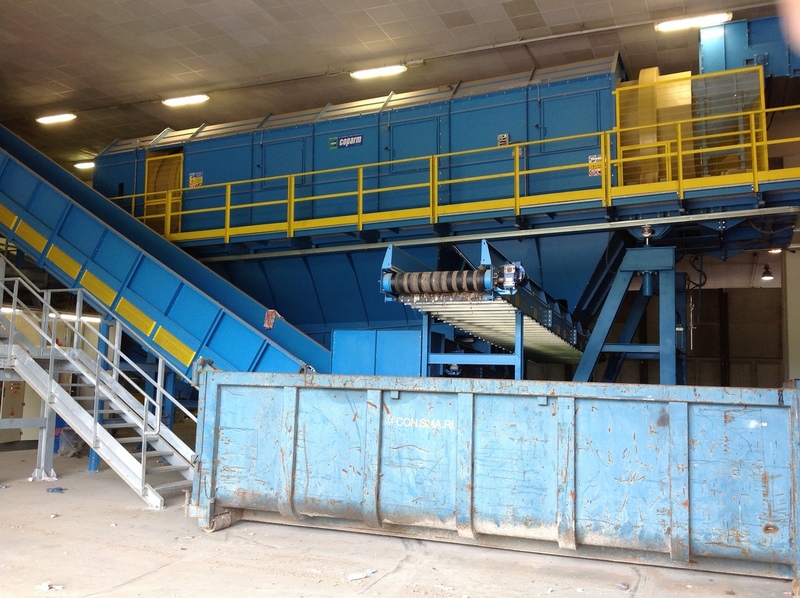 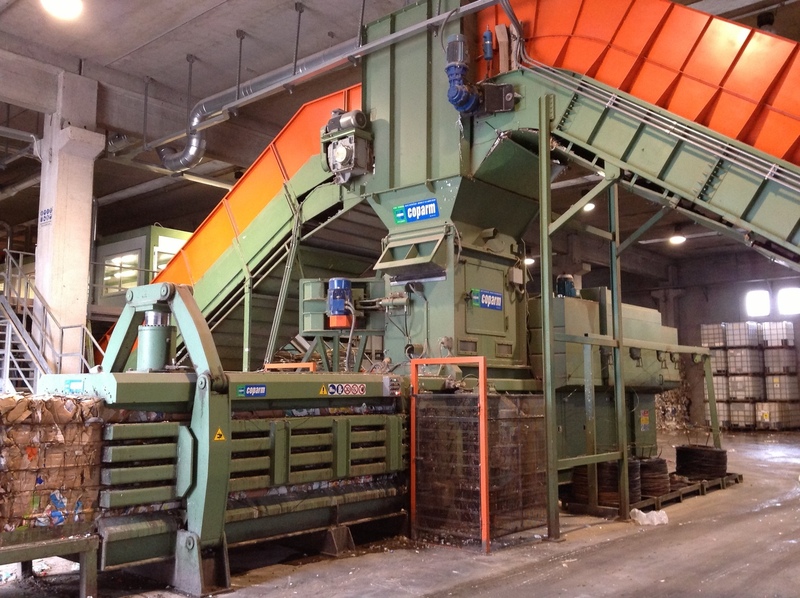 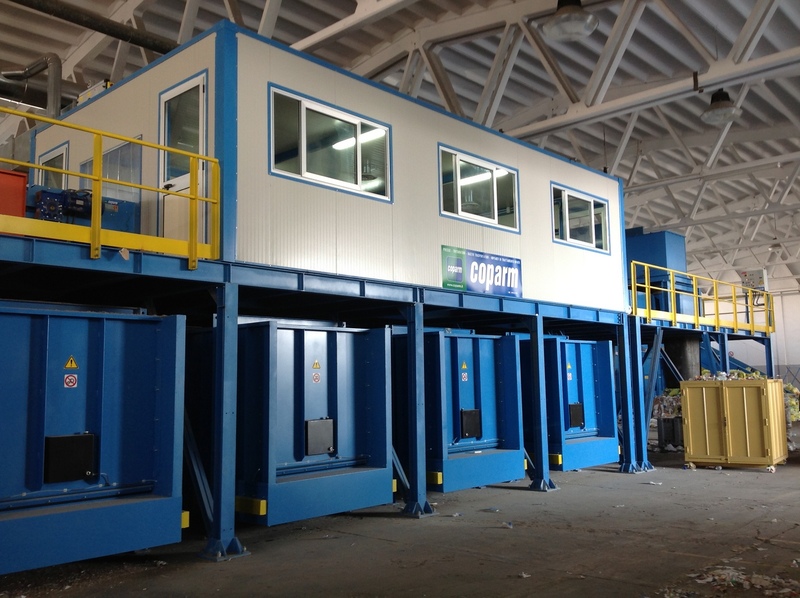 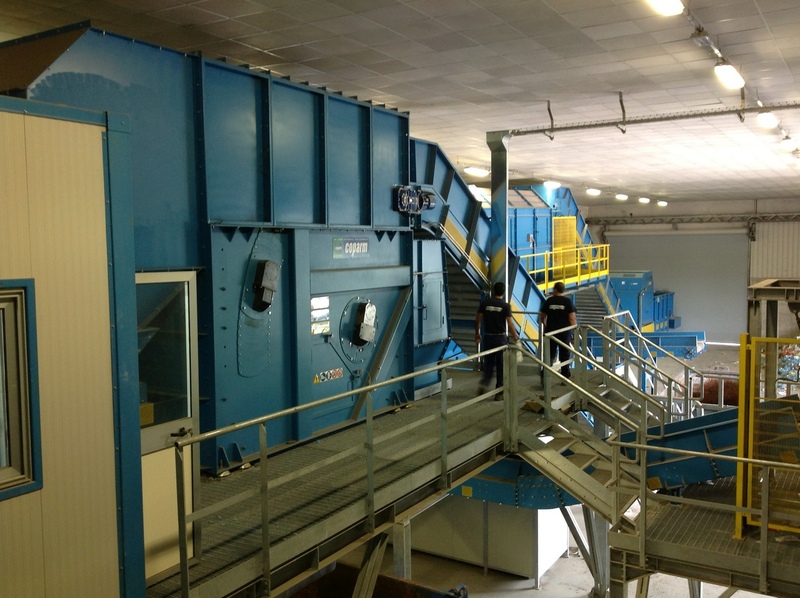 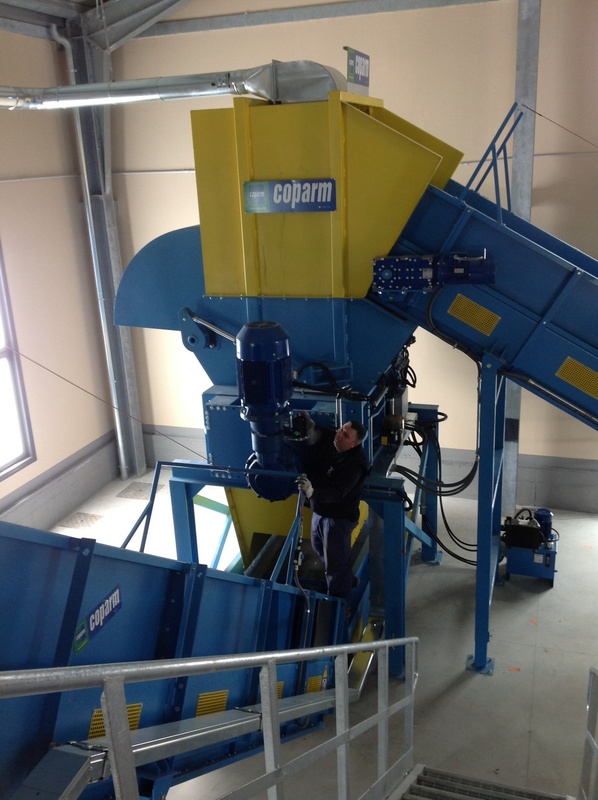 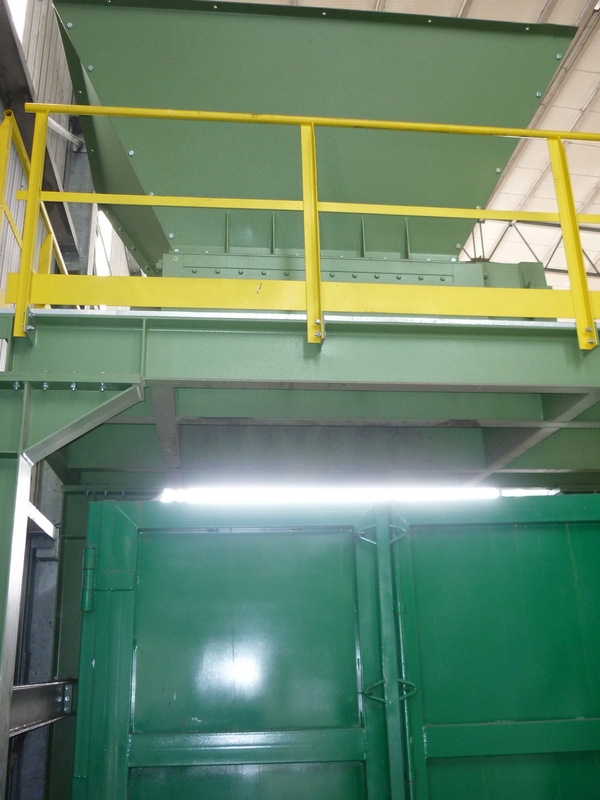 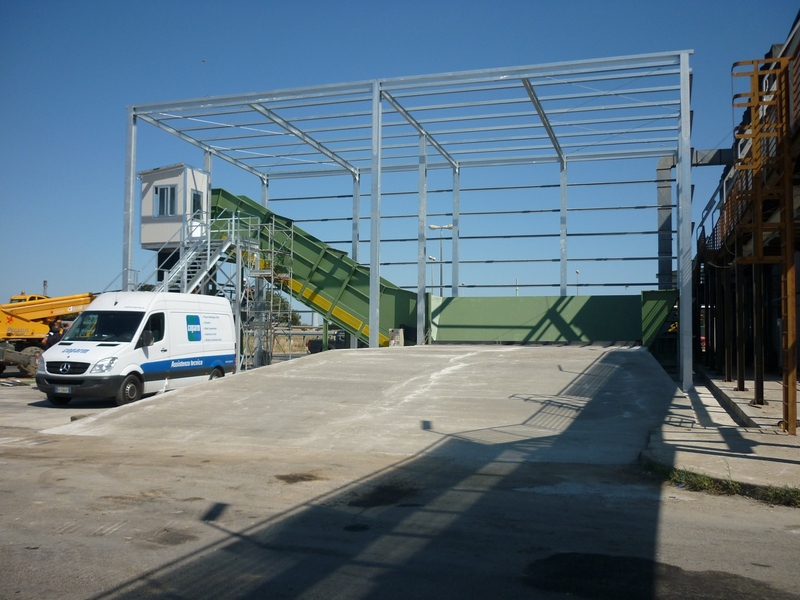 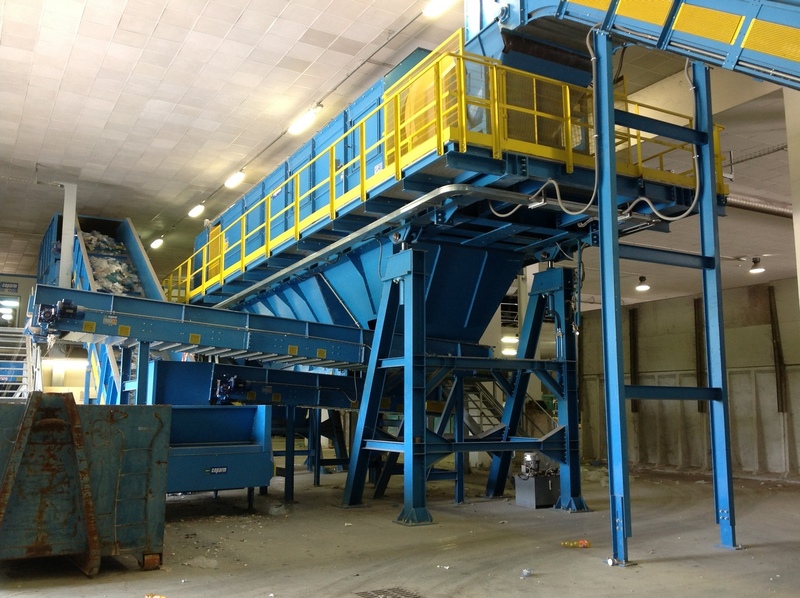 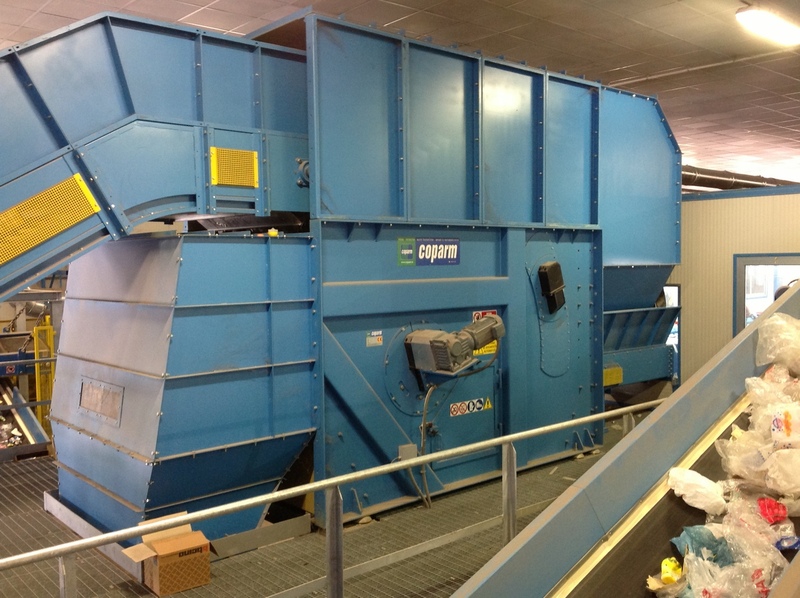 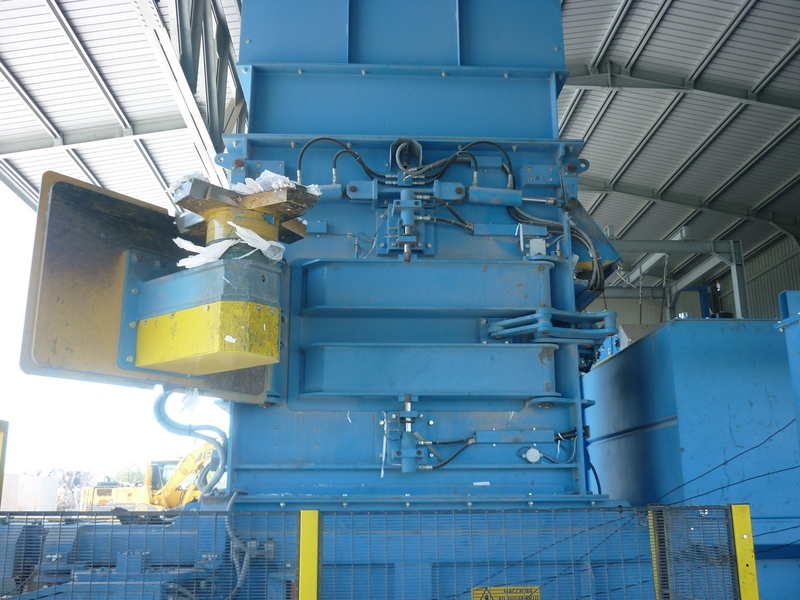 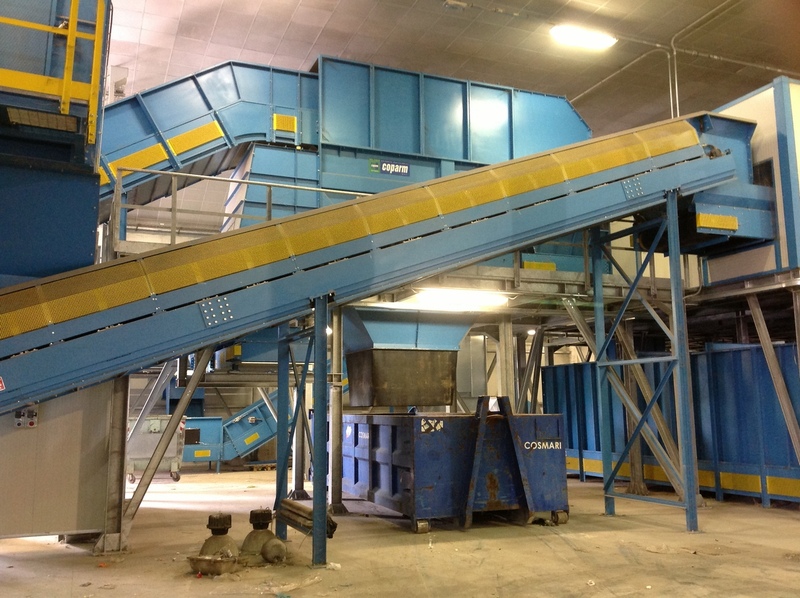 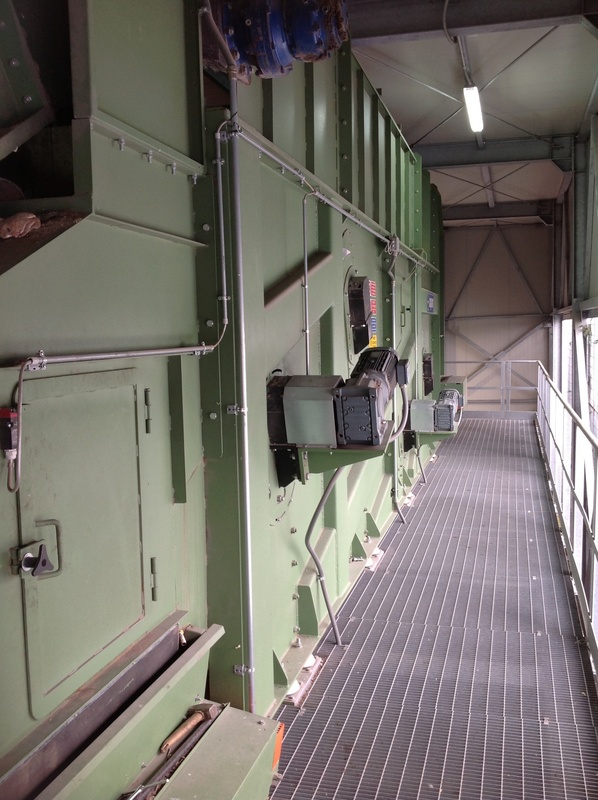 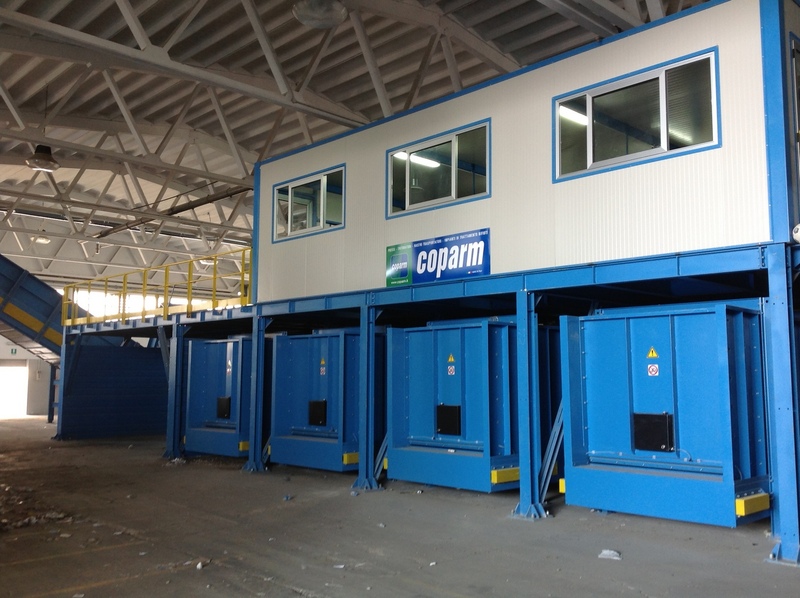 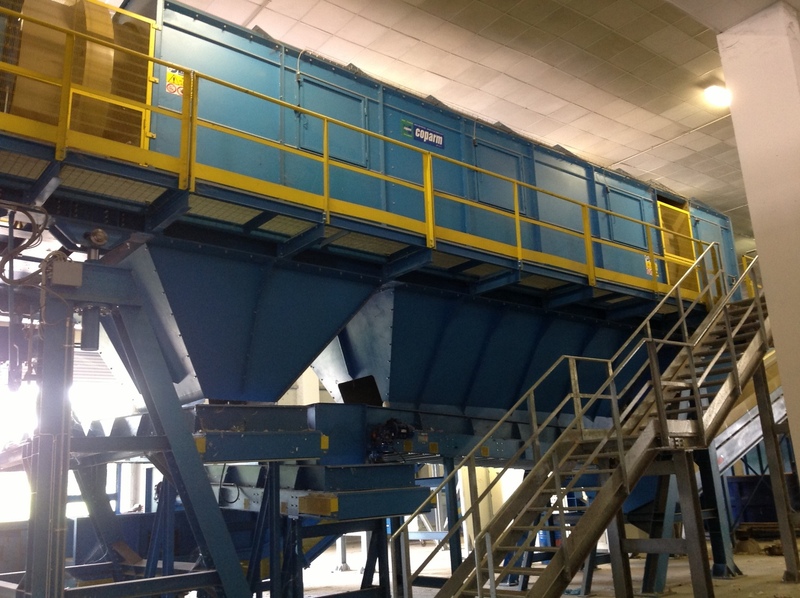 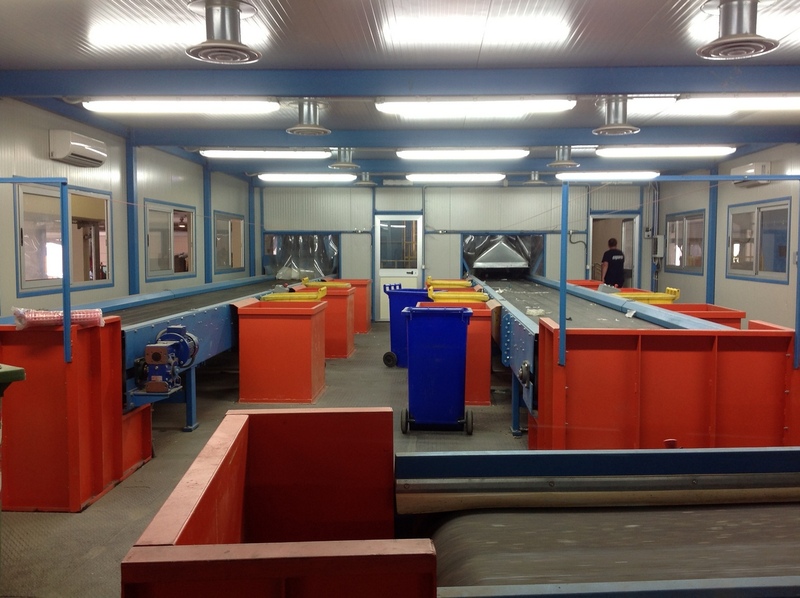 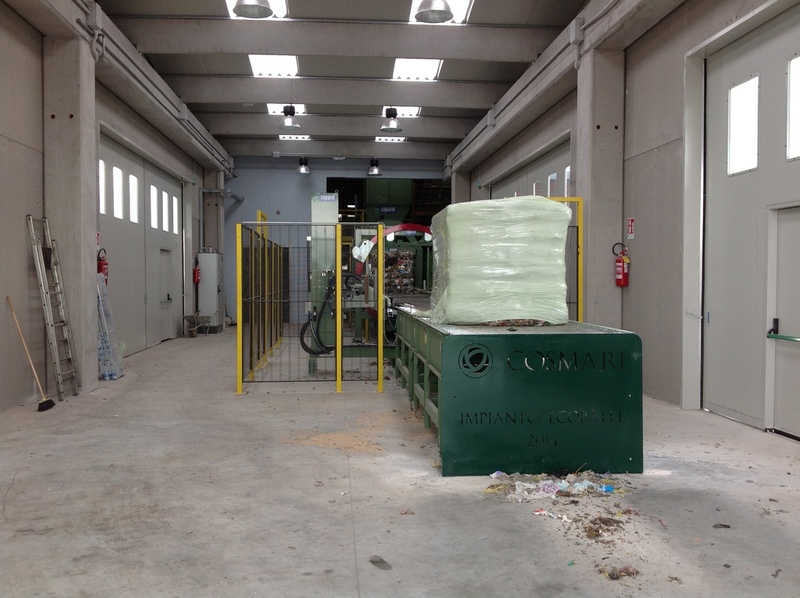 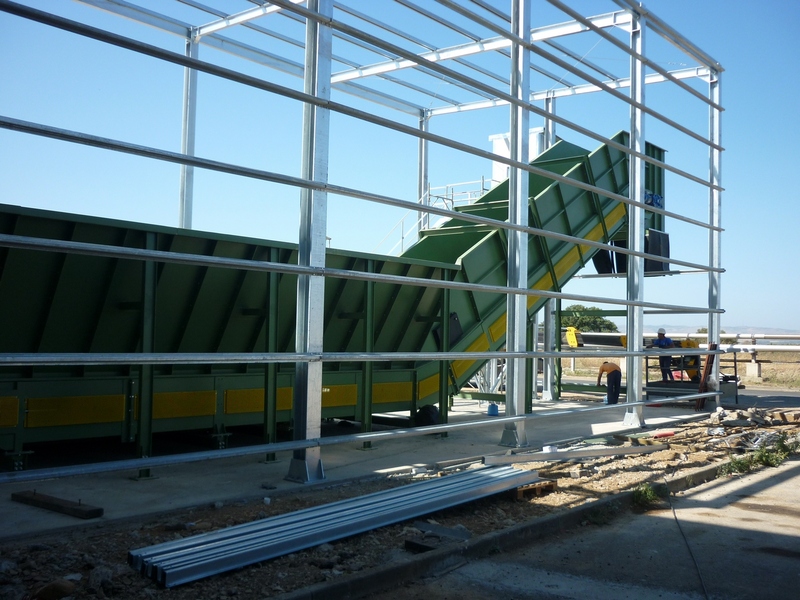 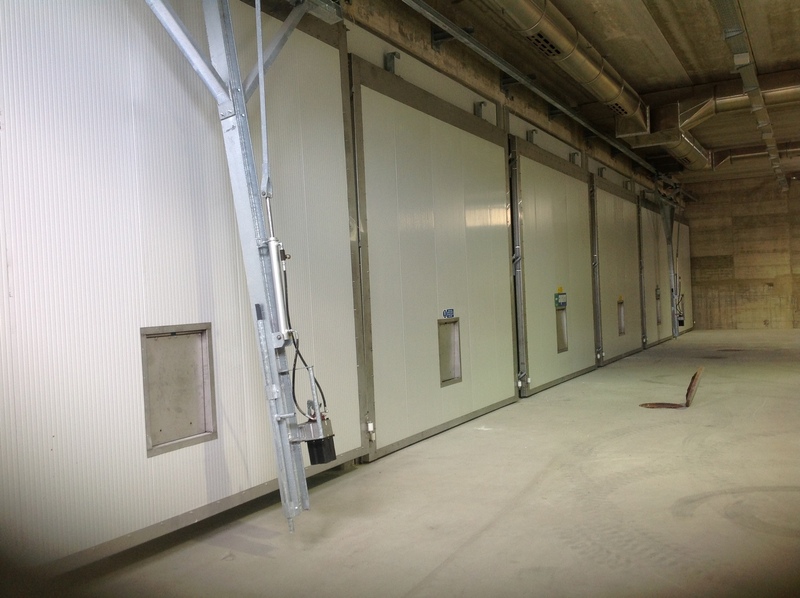 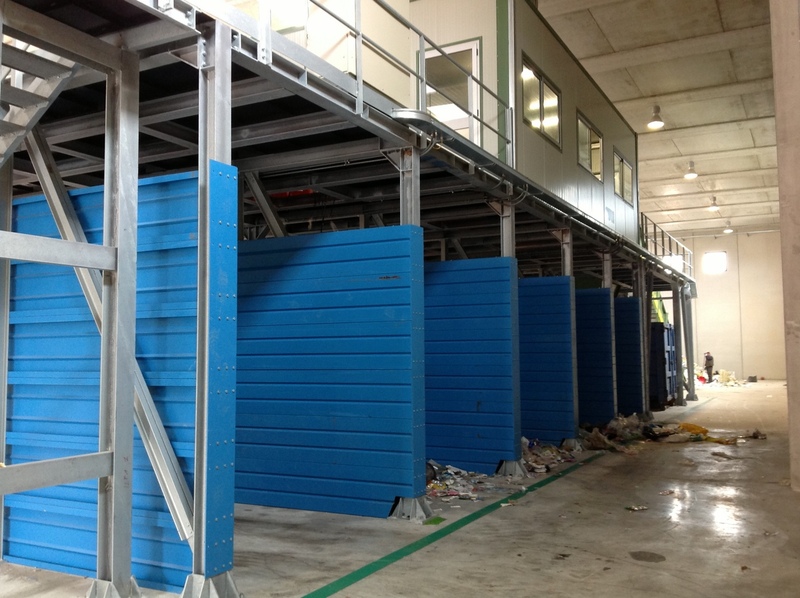 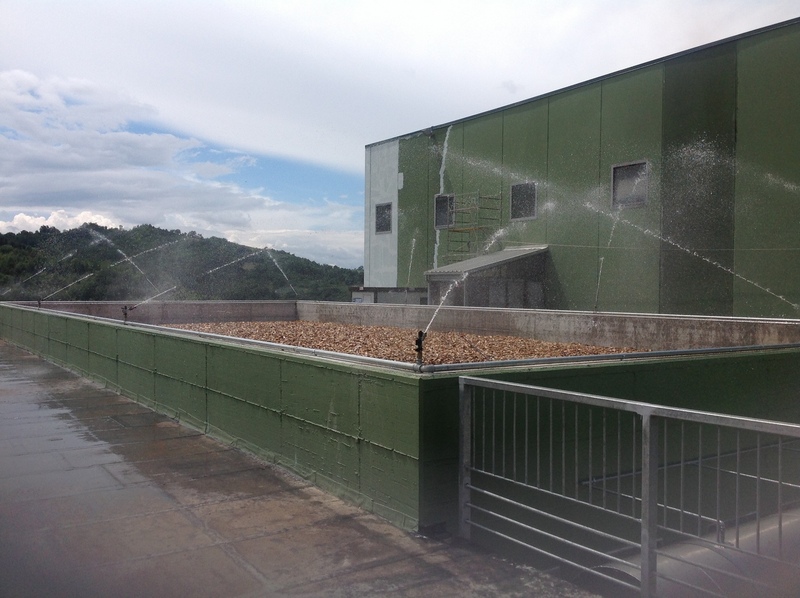 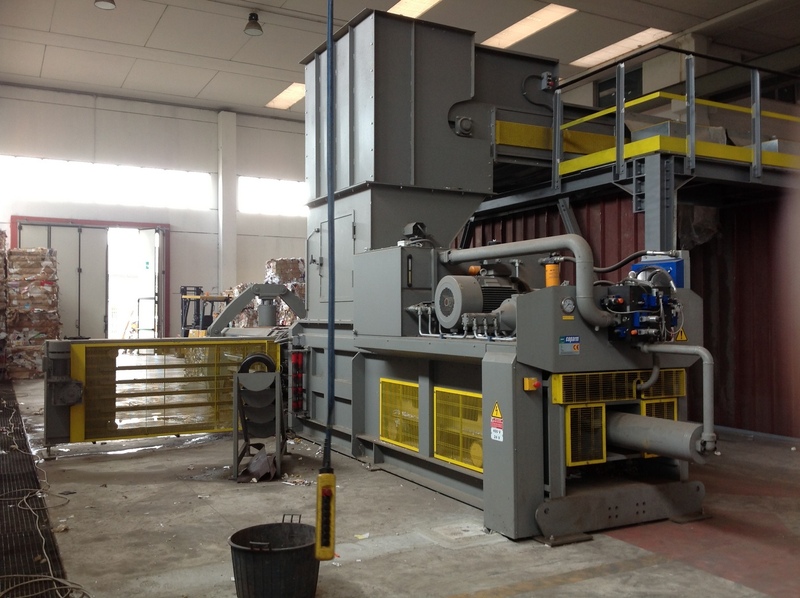 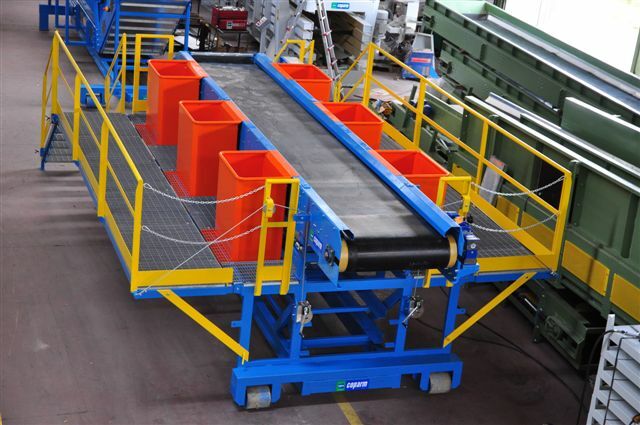 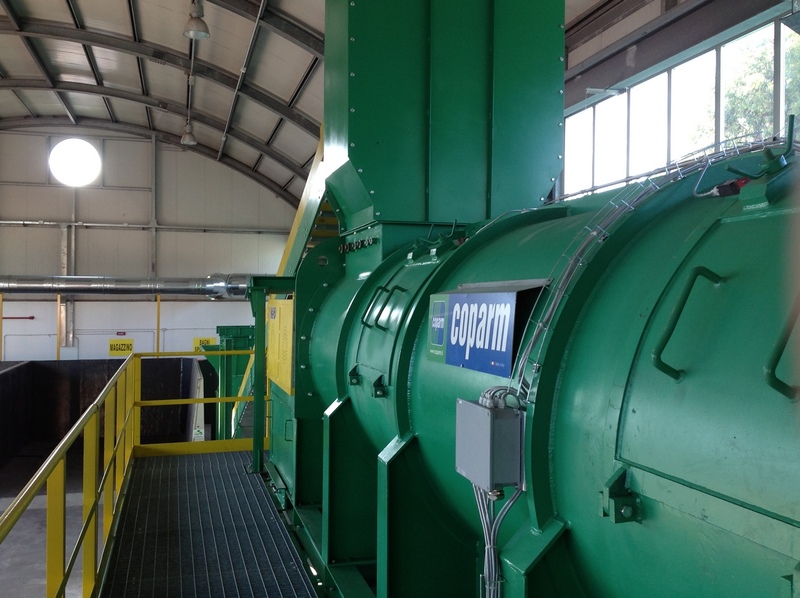 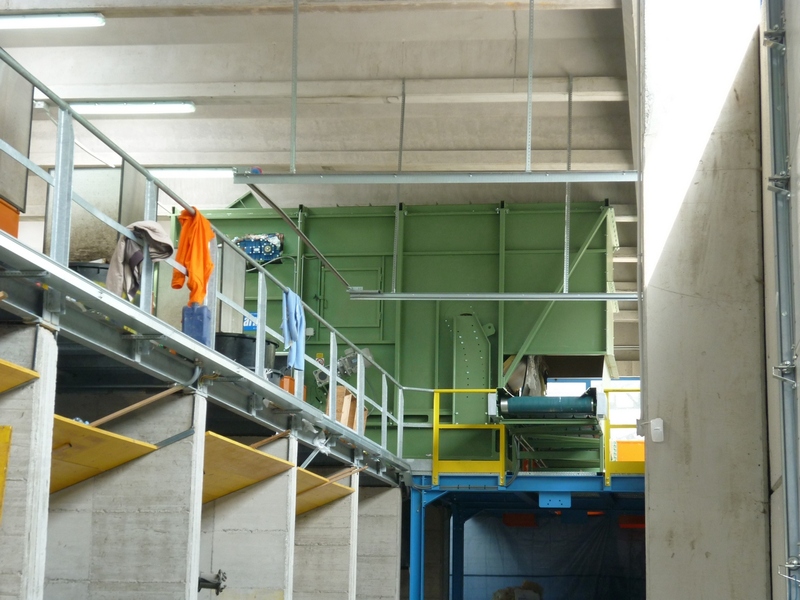 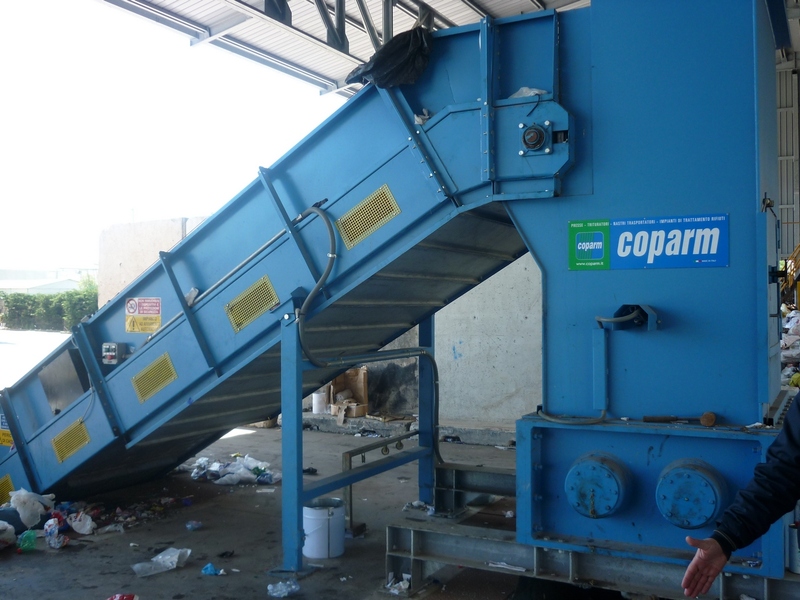 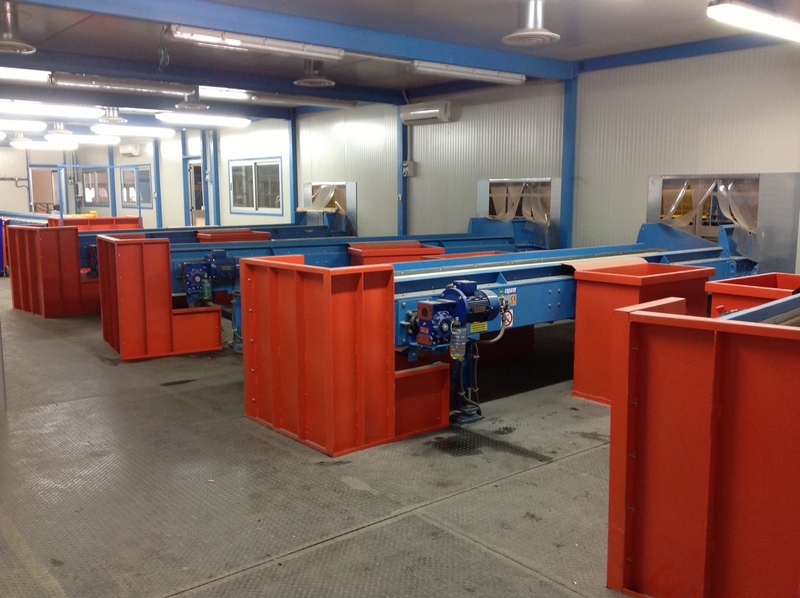 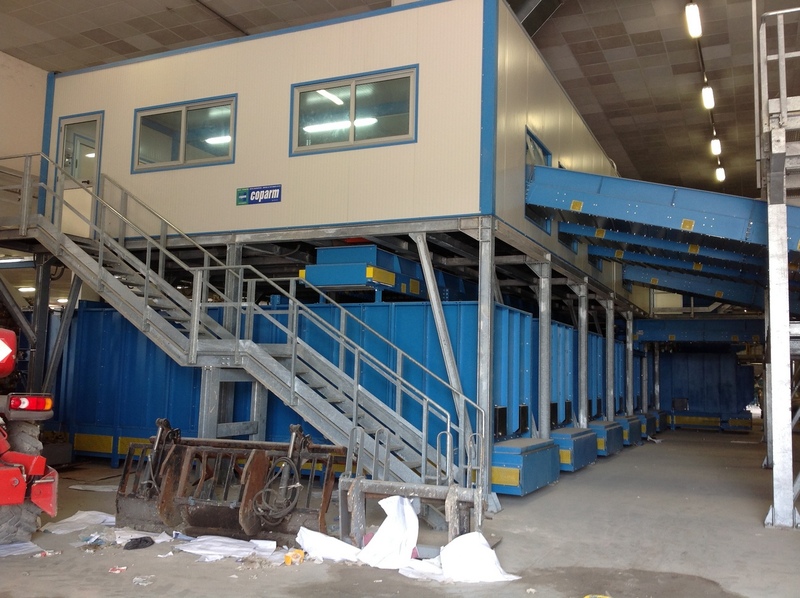 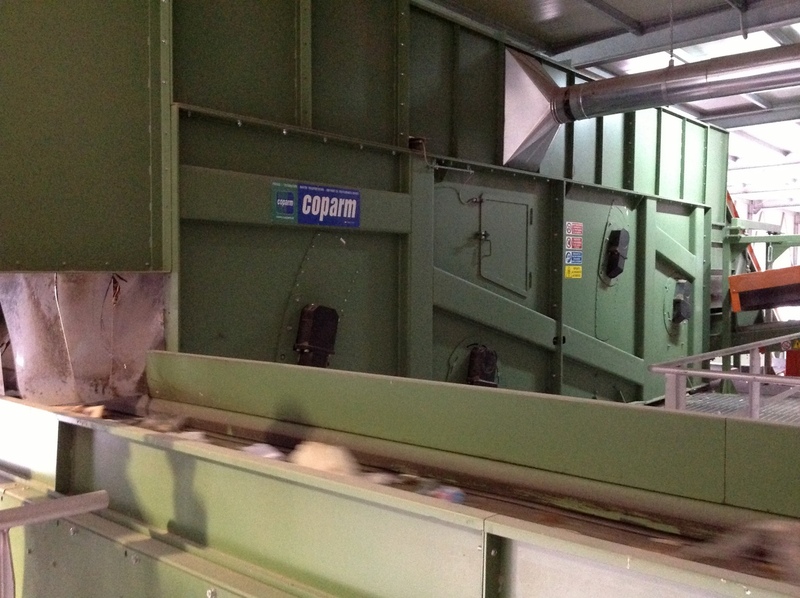 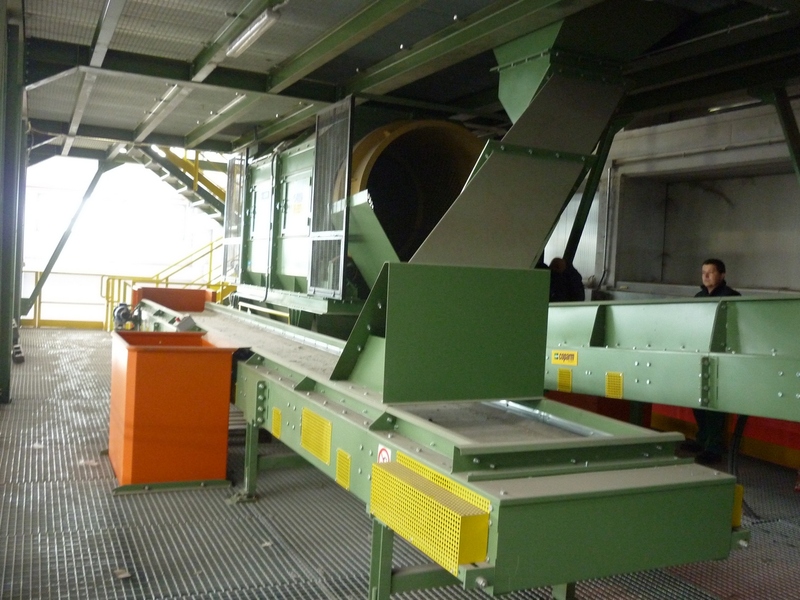 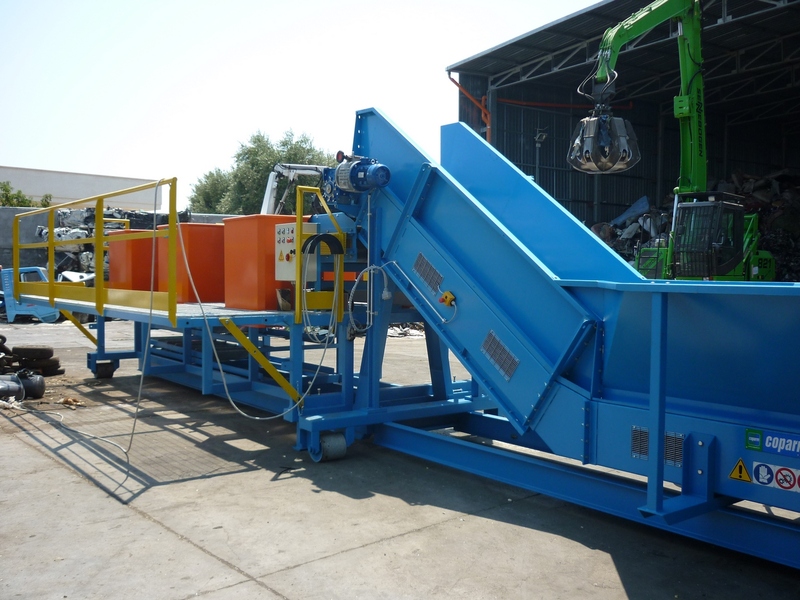 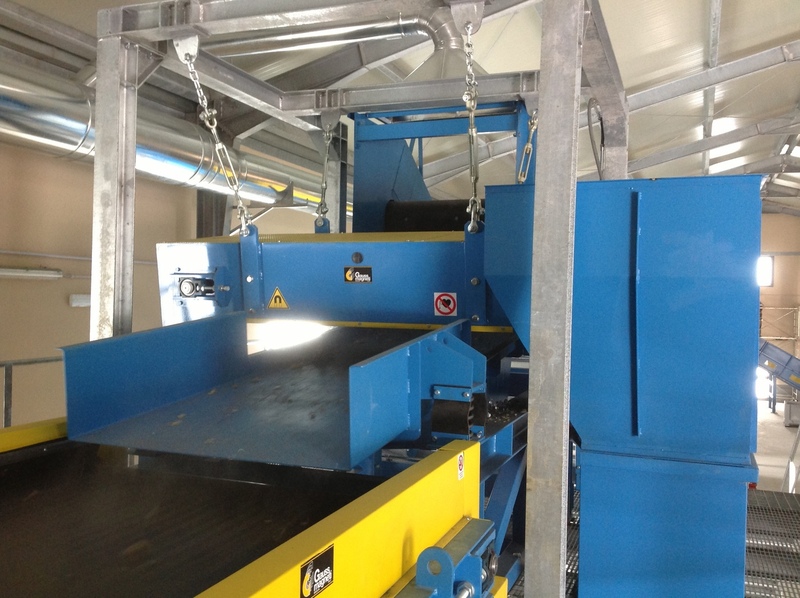 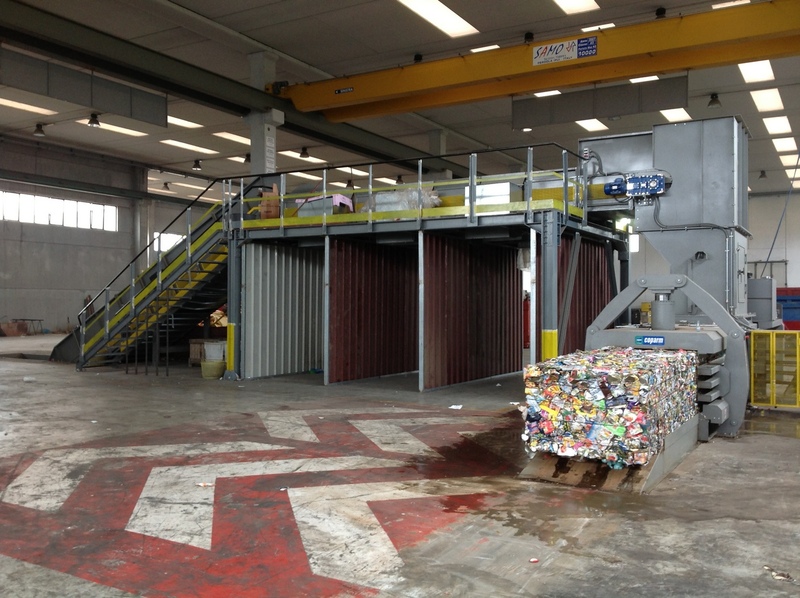 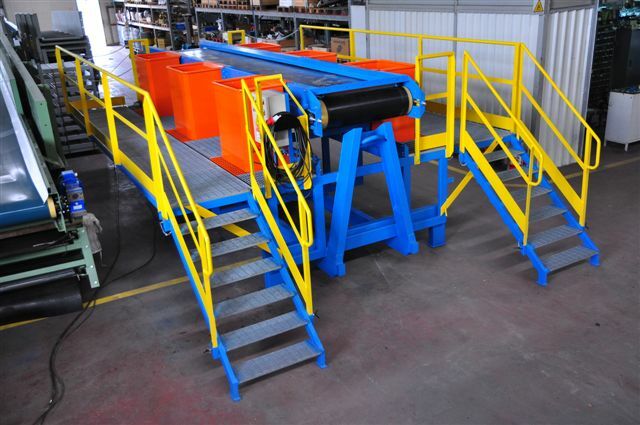 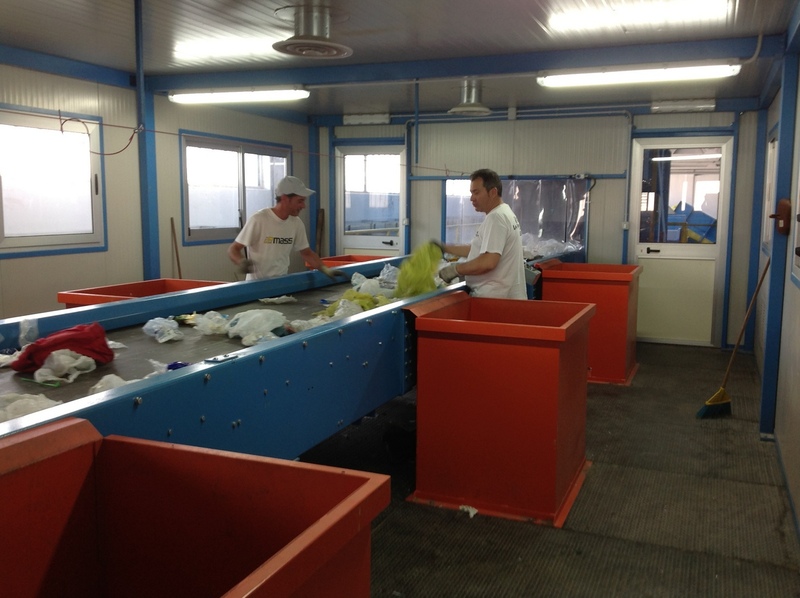 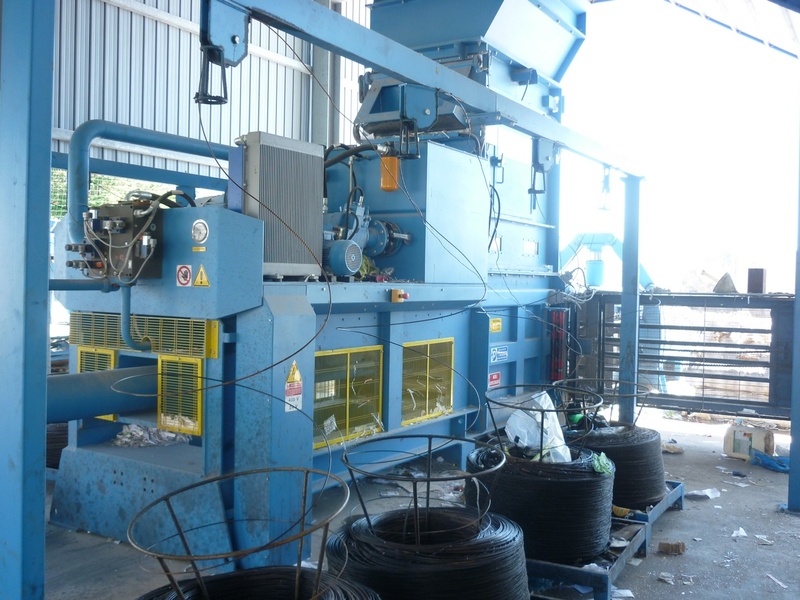 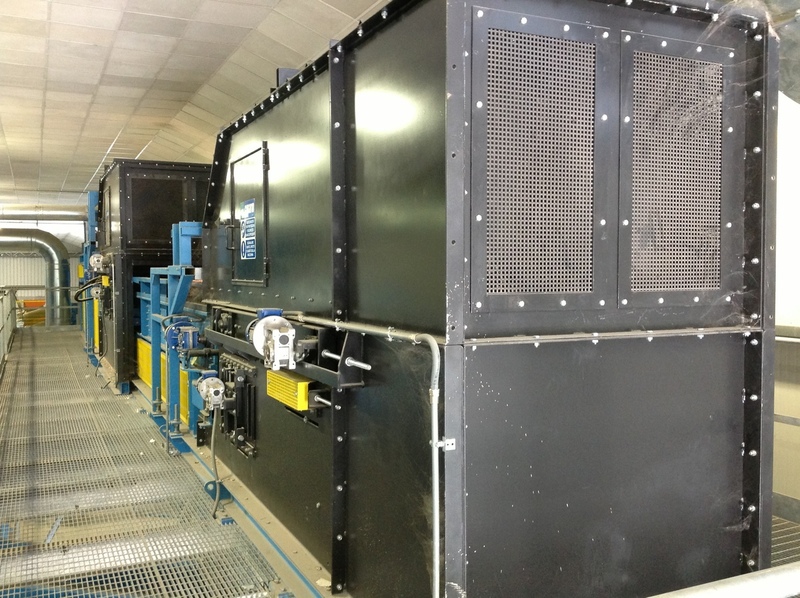 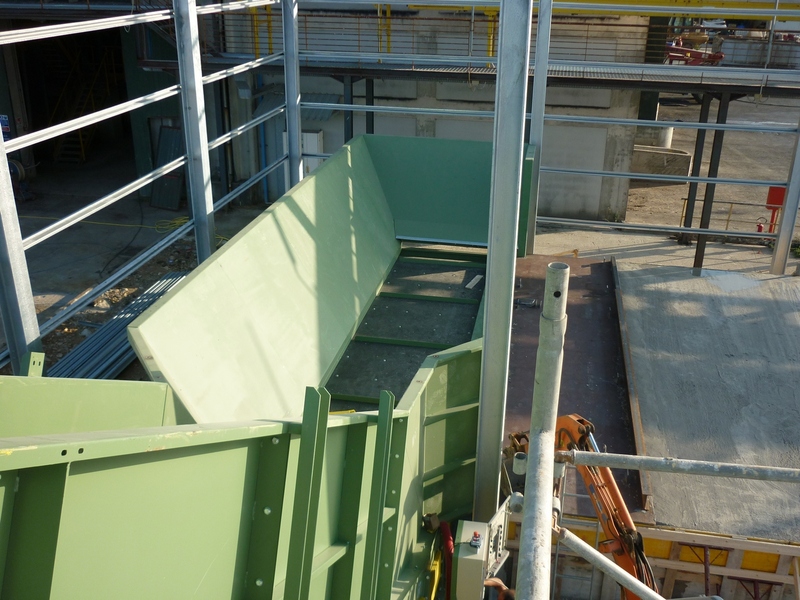 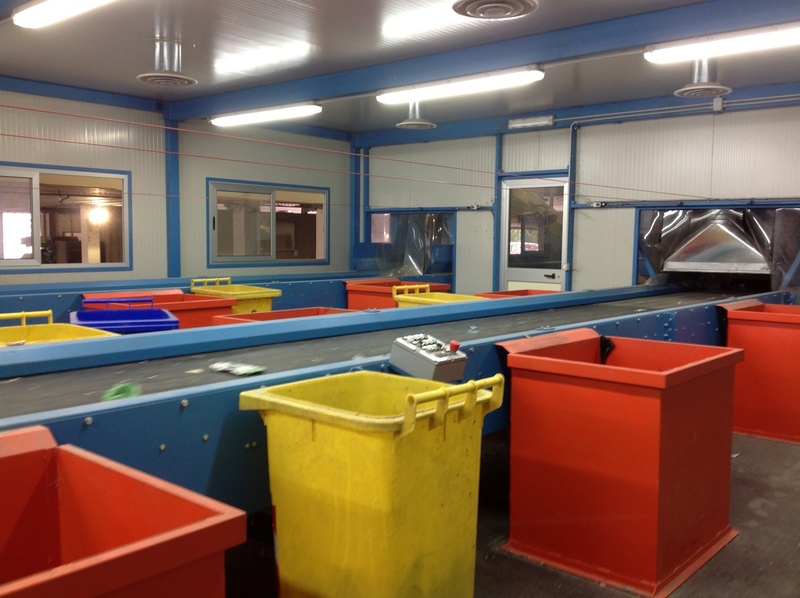 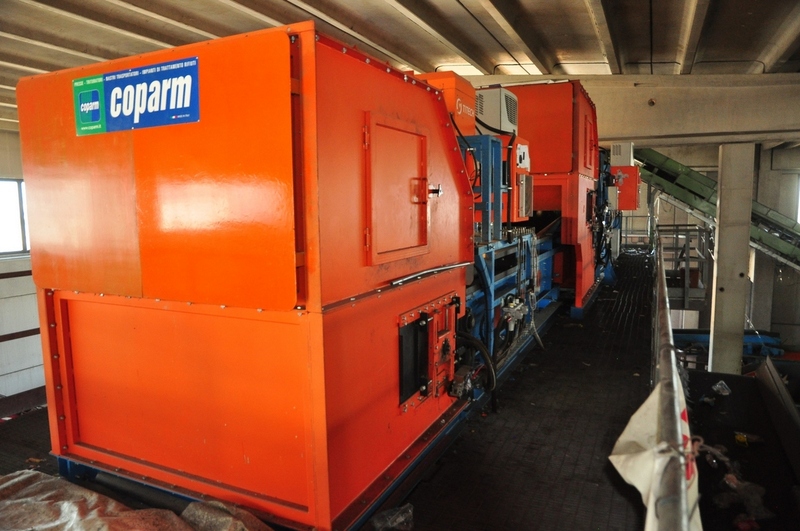 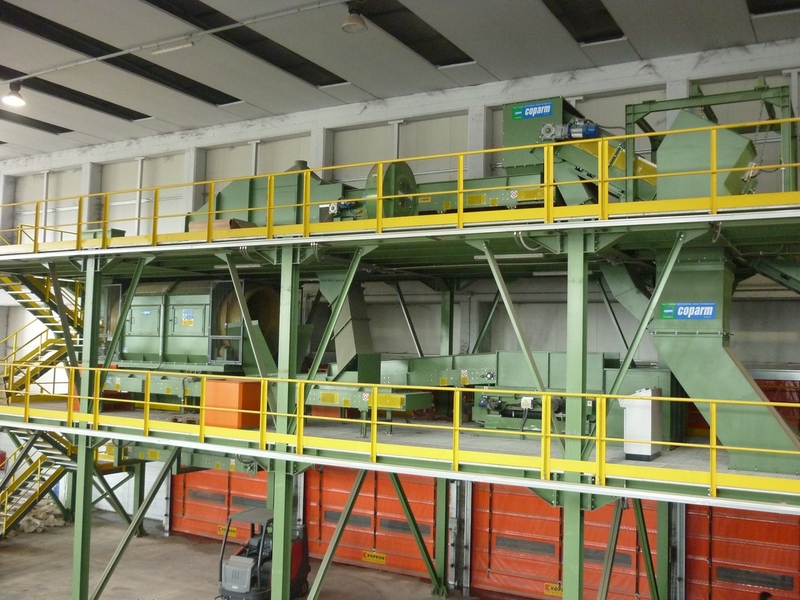 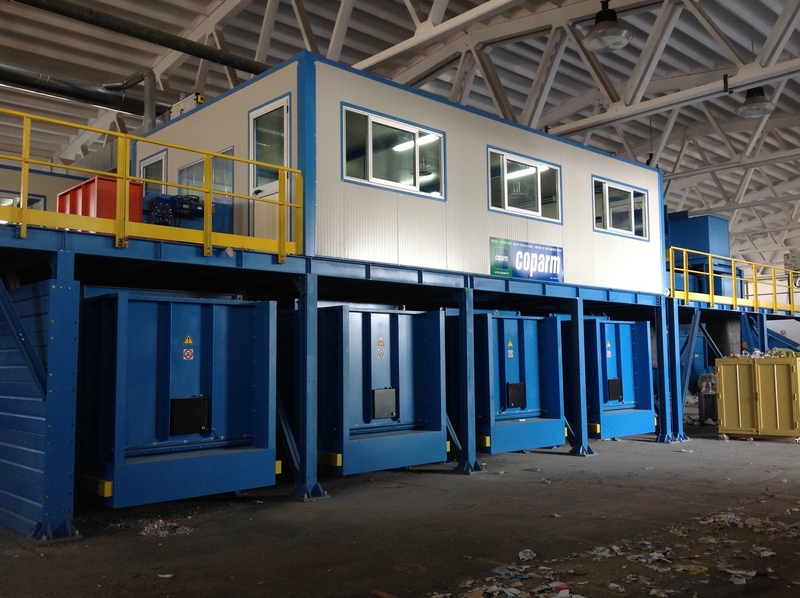 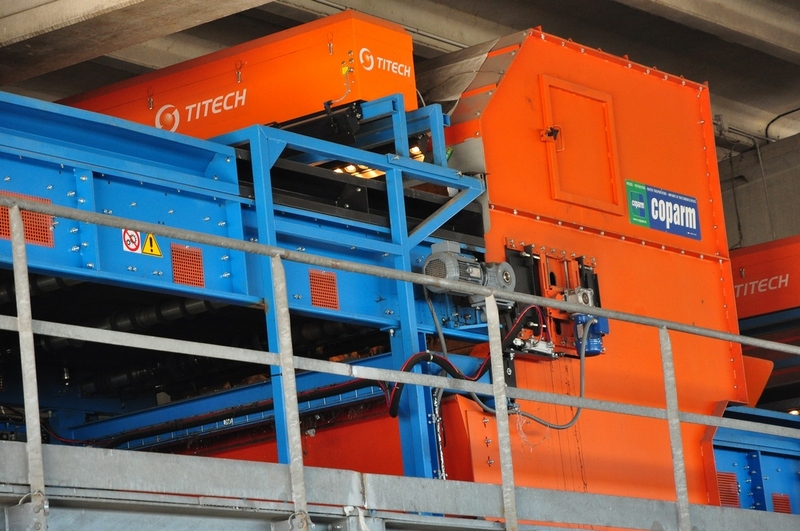 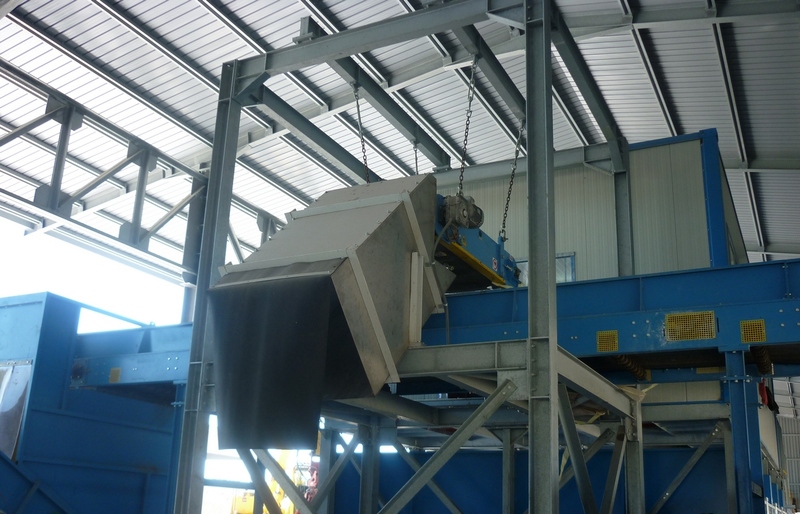 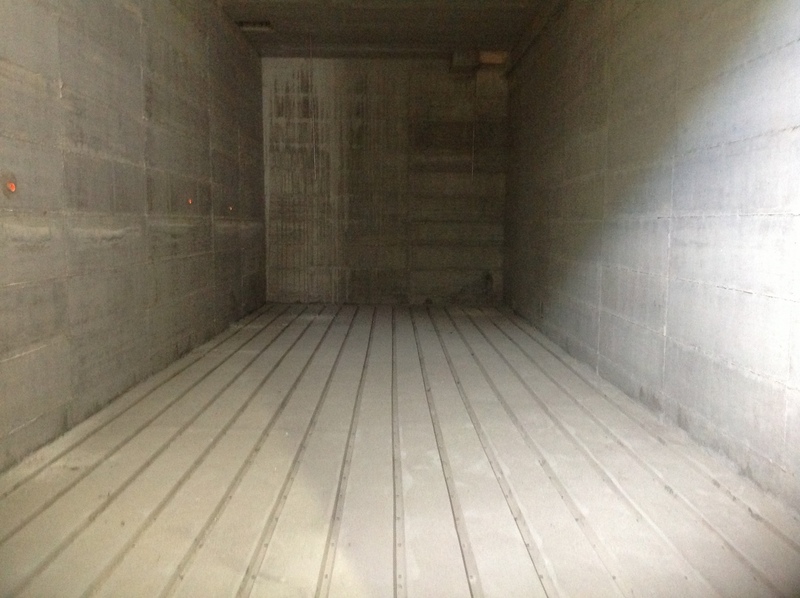 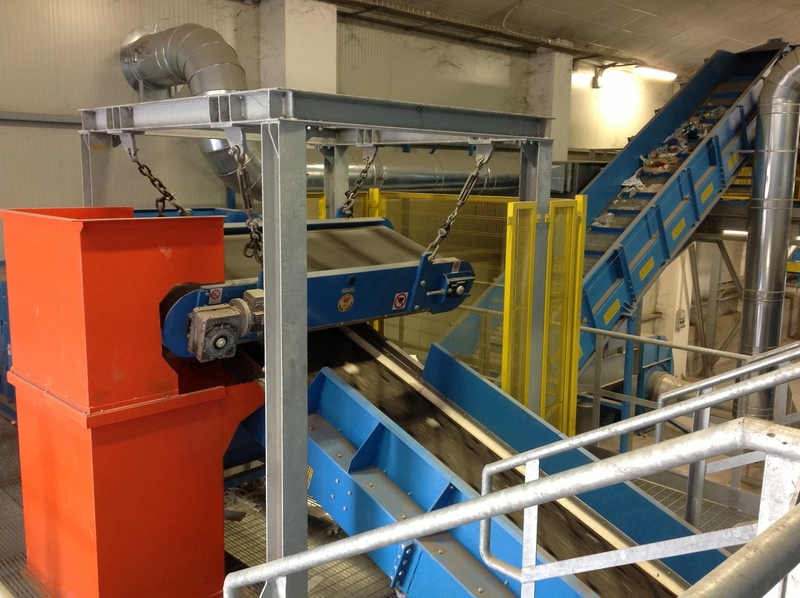 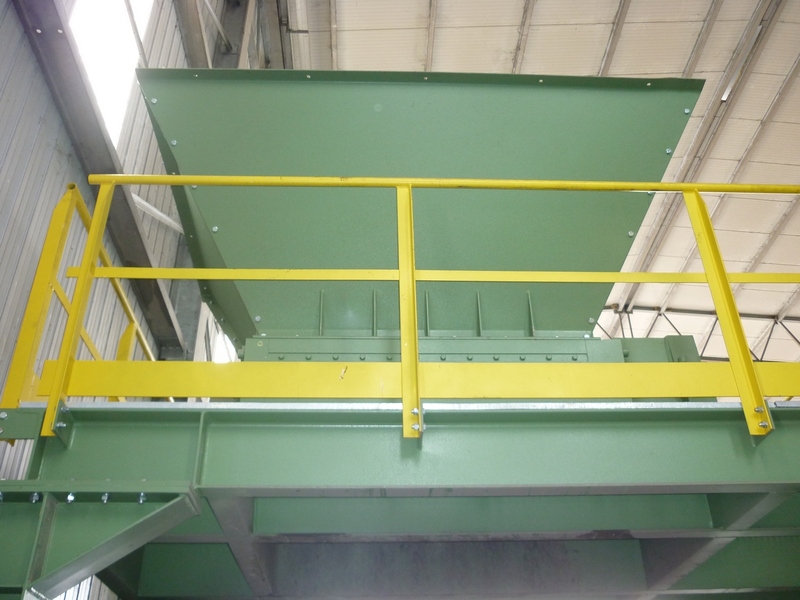 On the presses it is easy to maintain, but Coparm provides after-sales service and advice on all compacting systems sold.